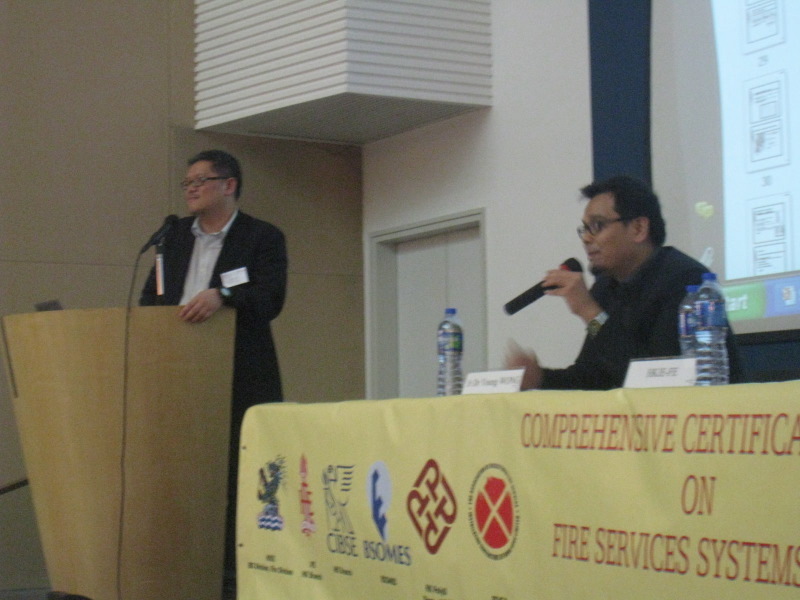 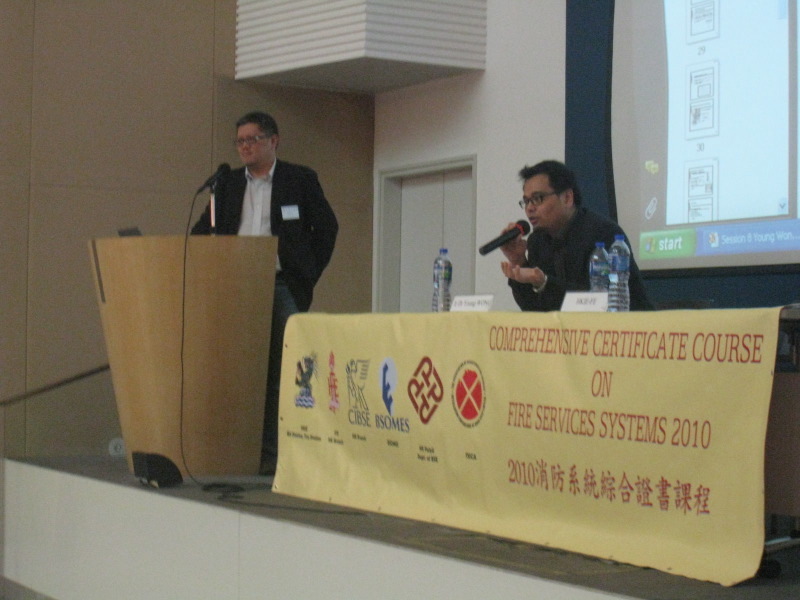 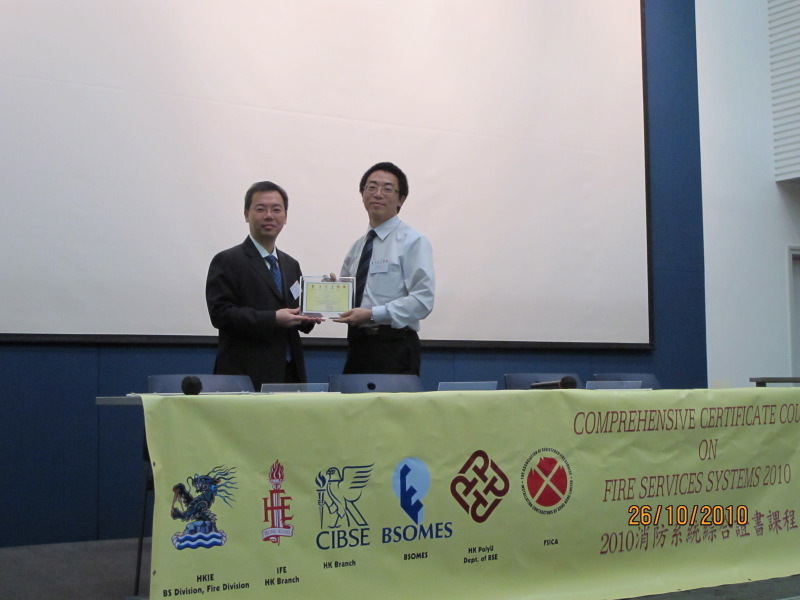 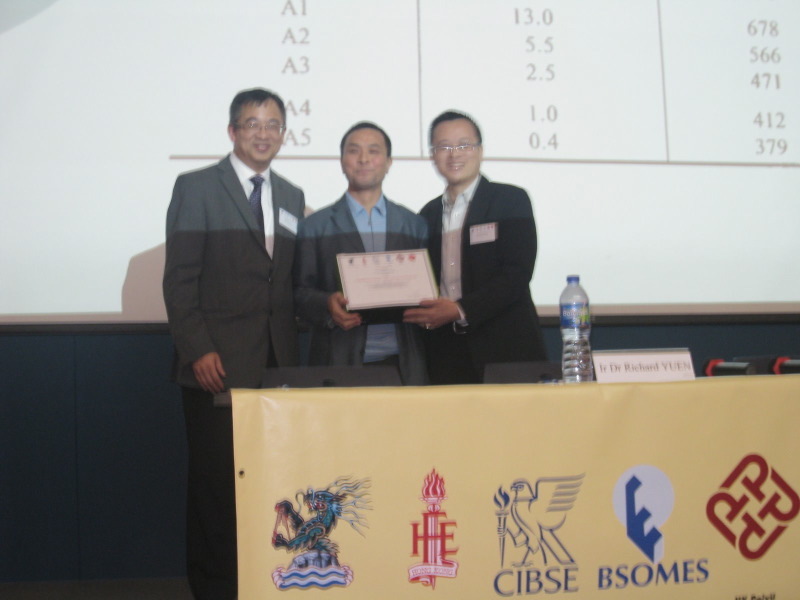 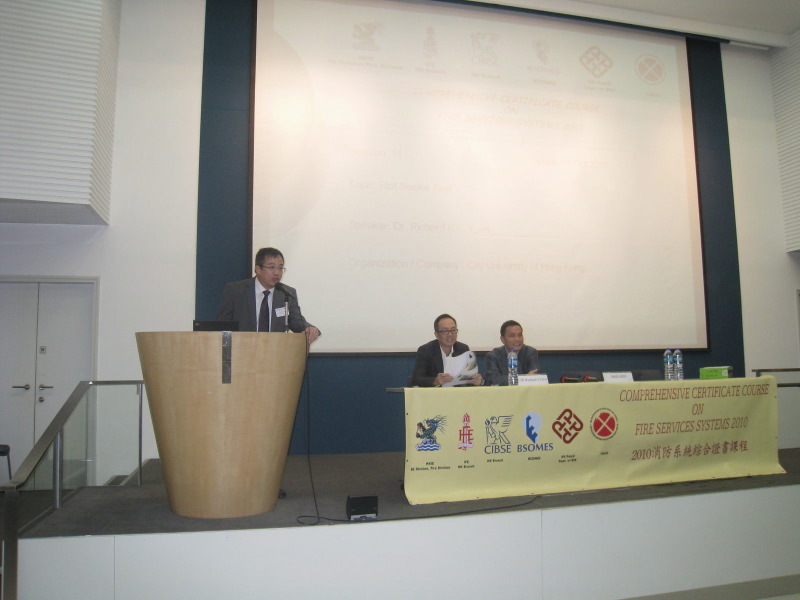 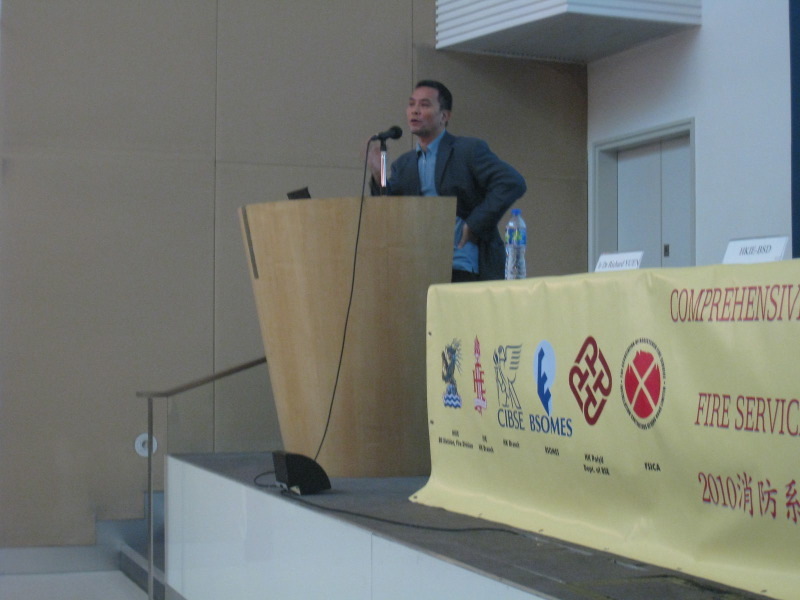 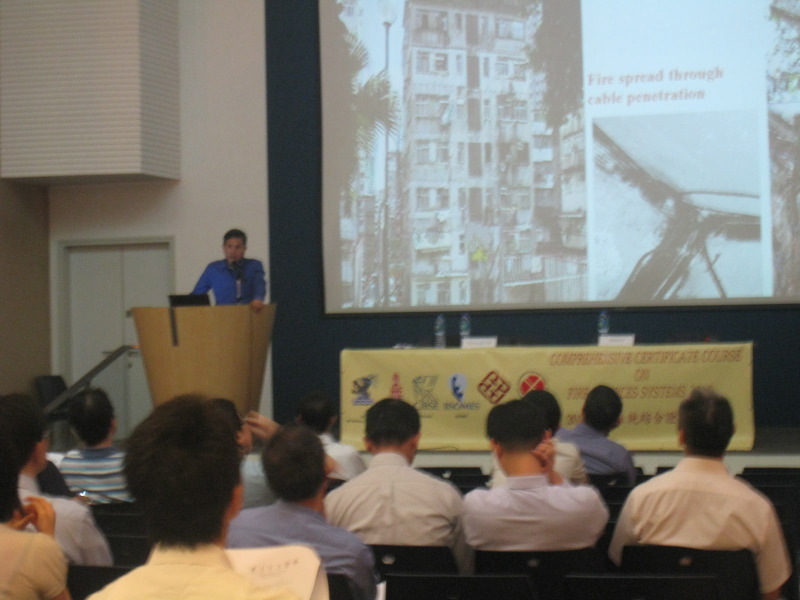 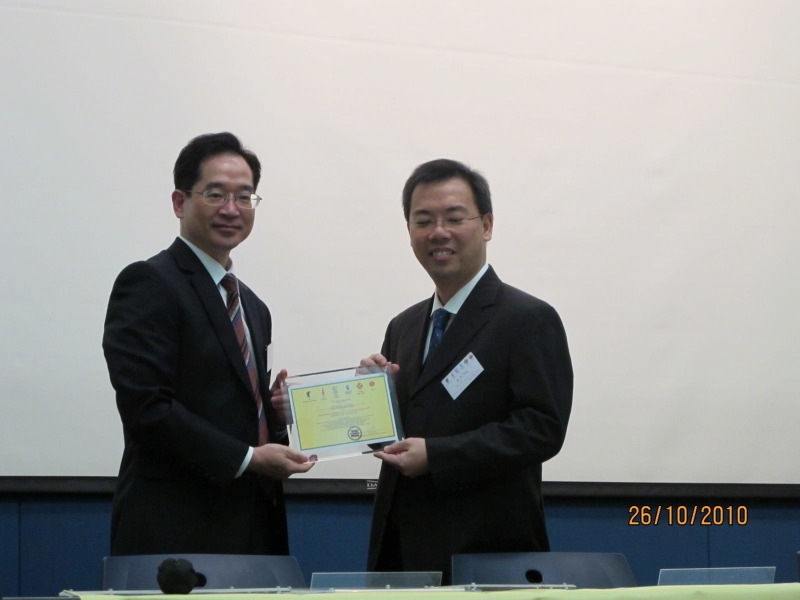 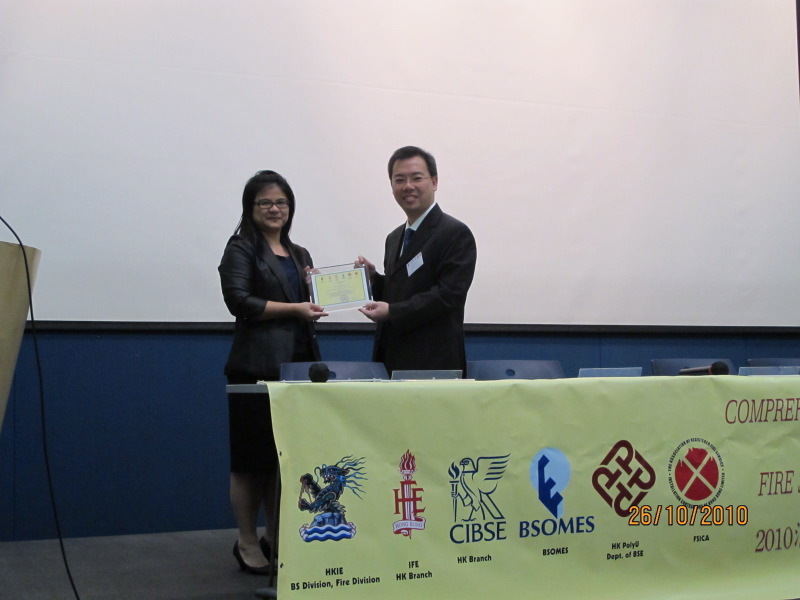 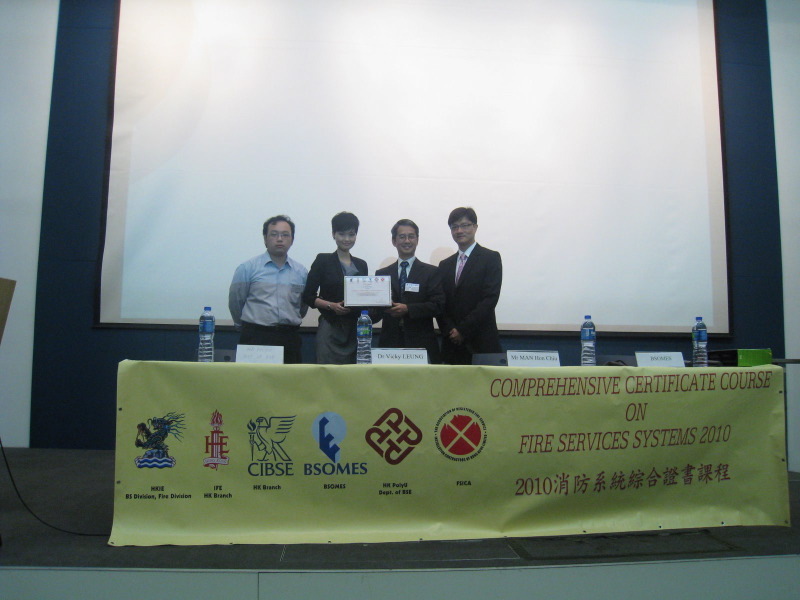 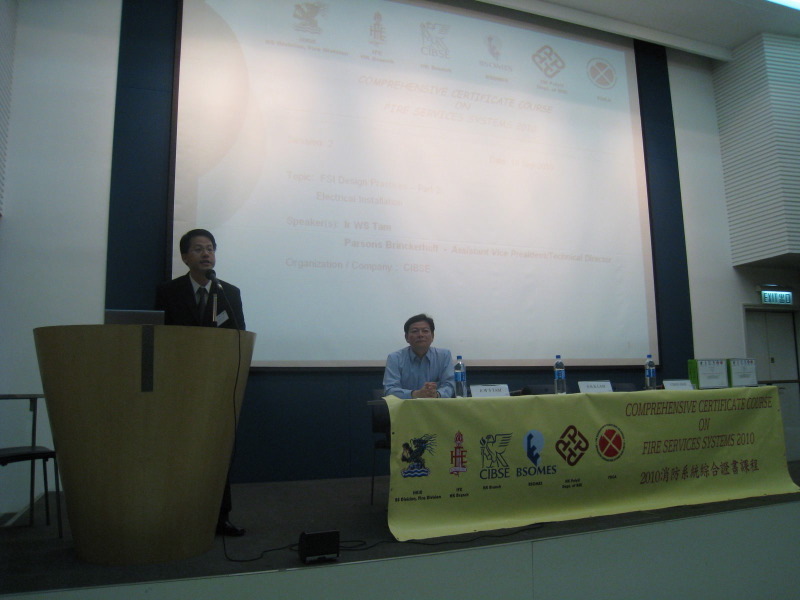 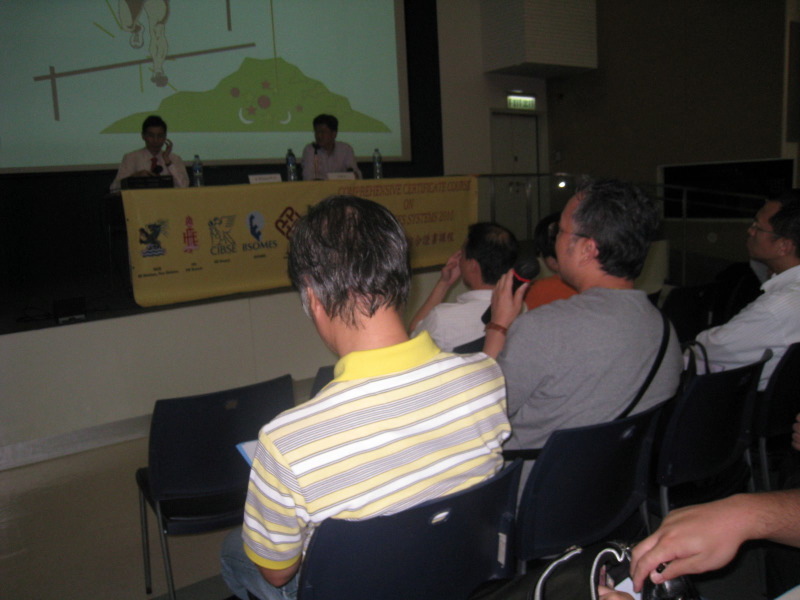 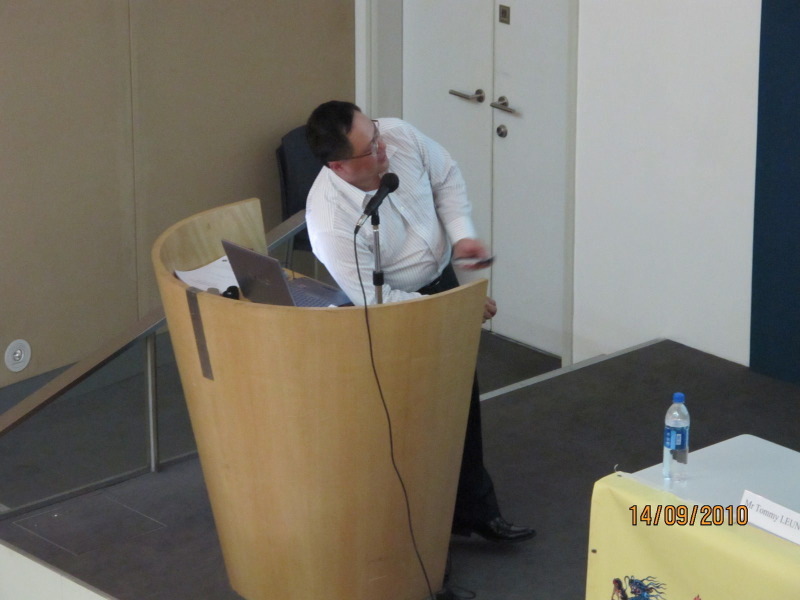 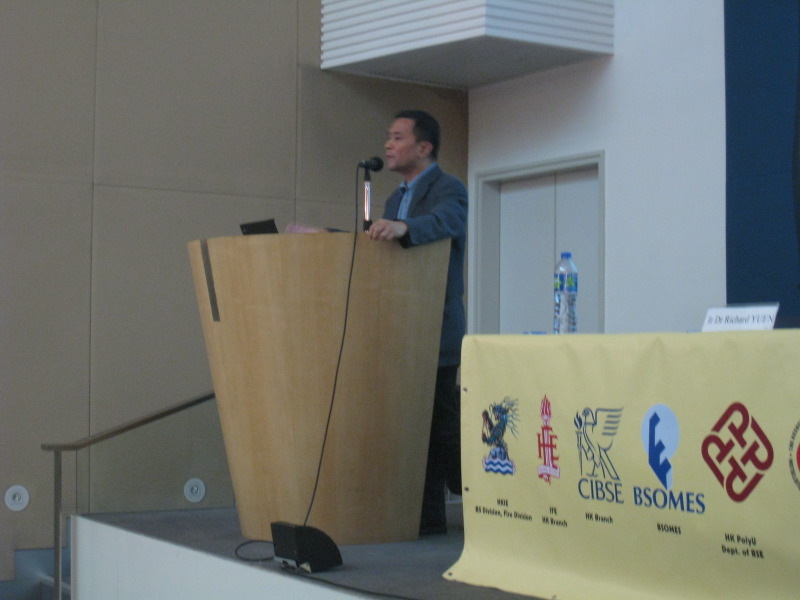 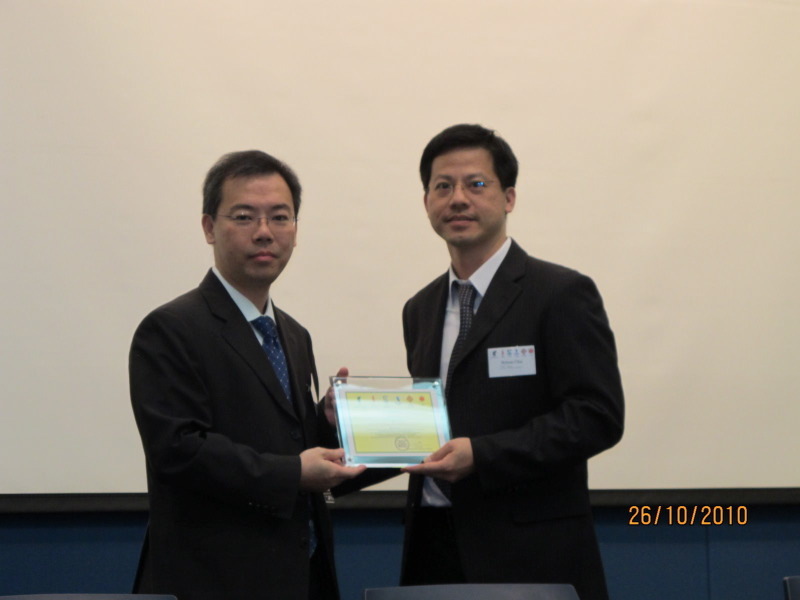 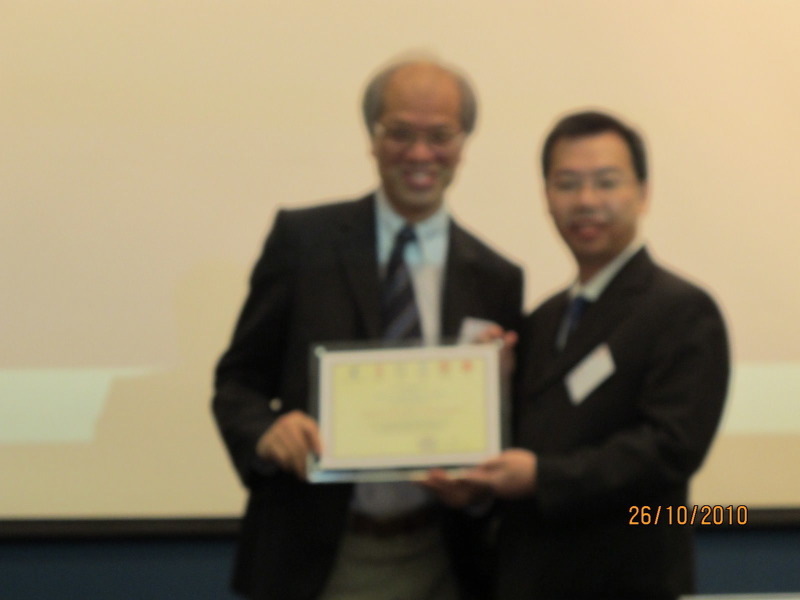 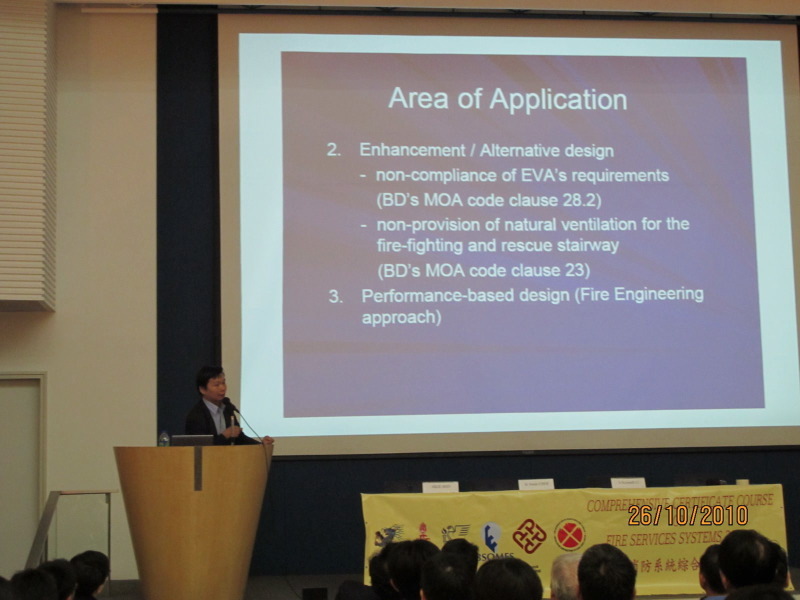 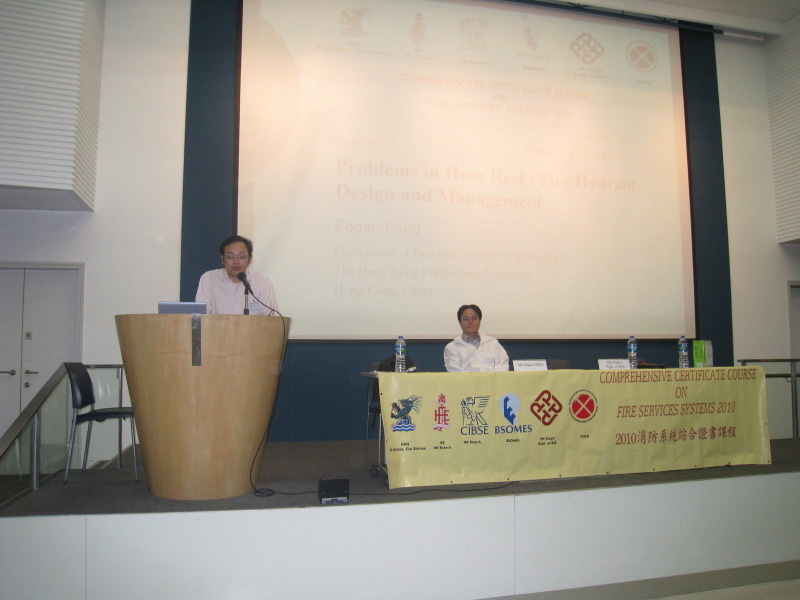 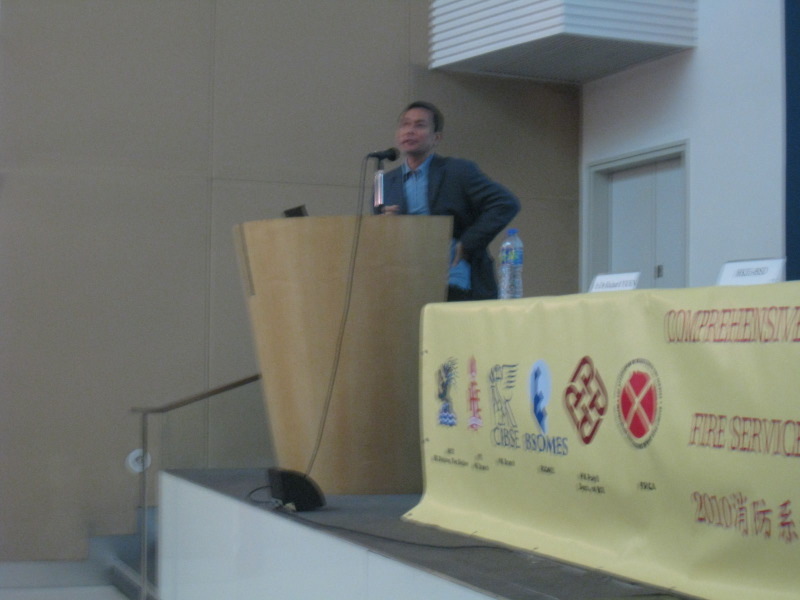 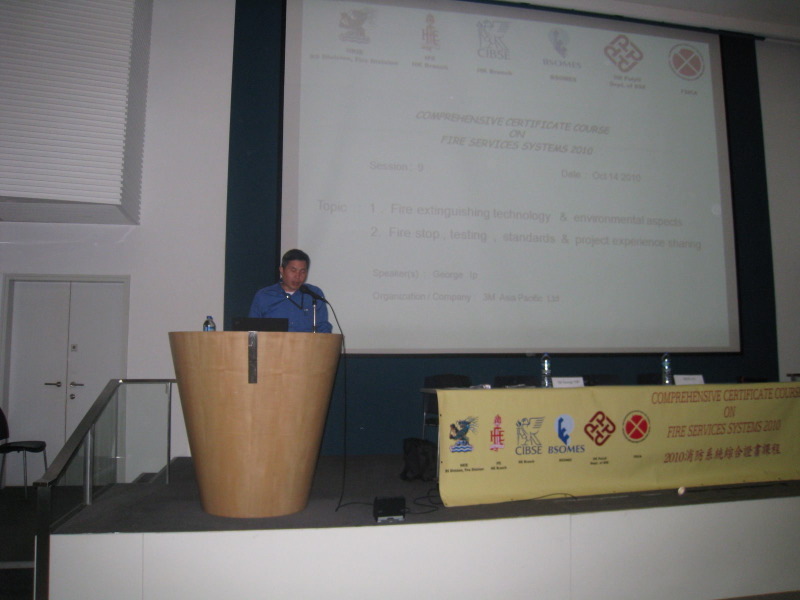 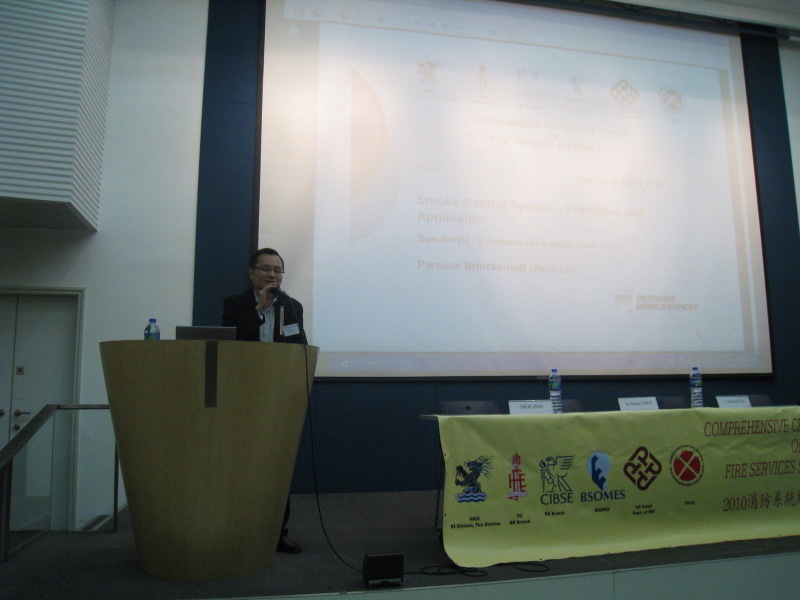 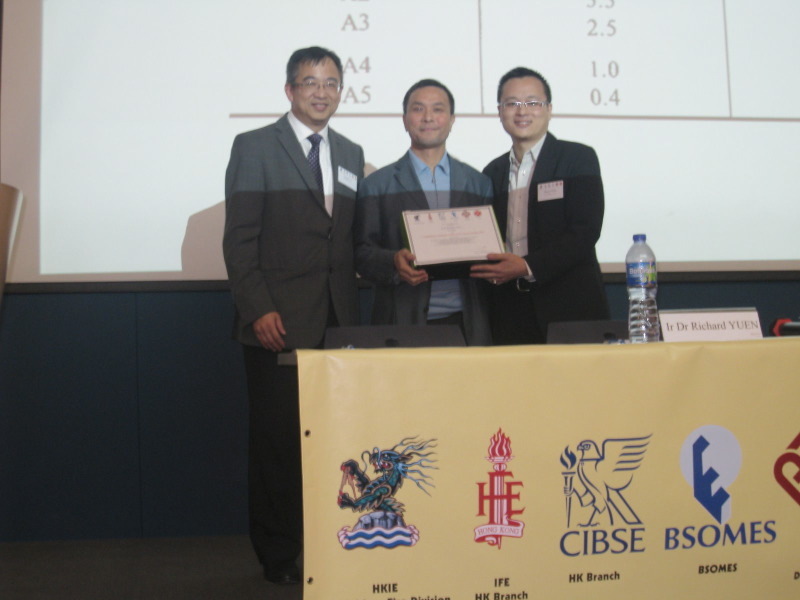 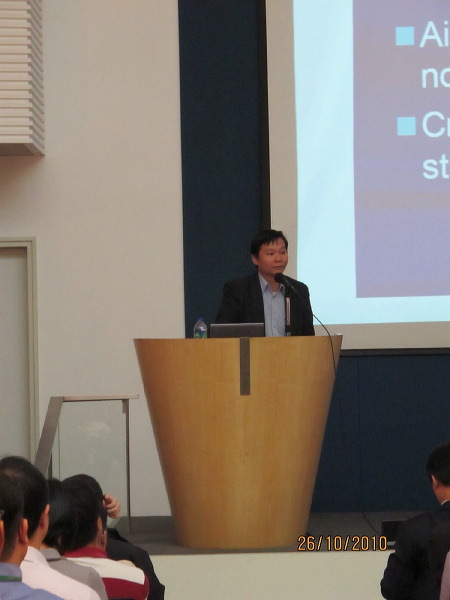 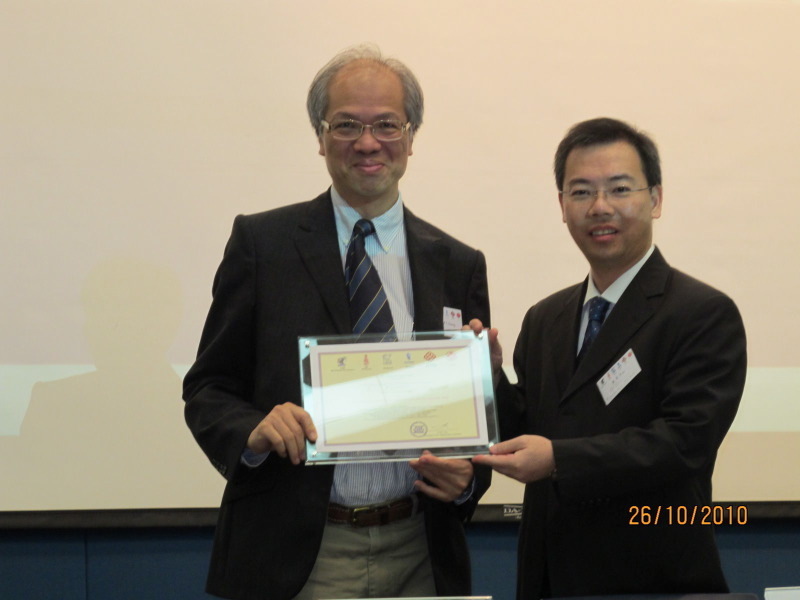 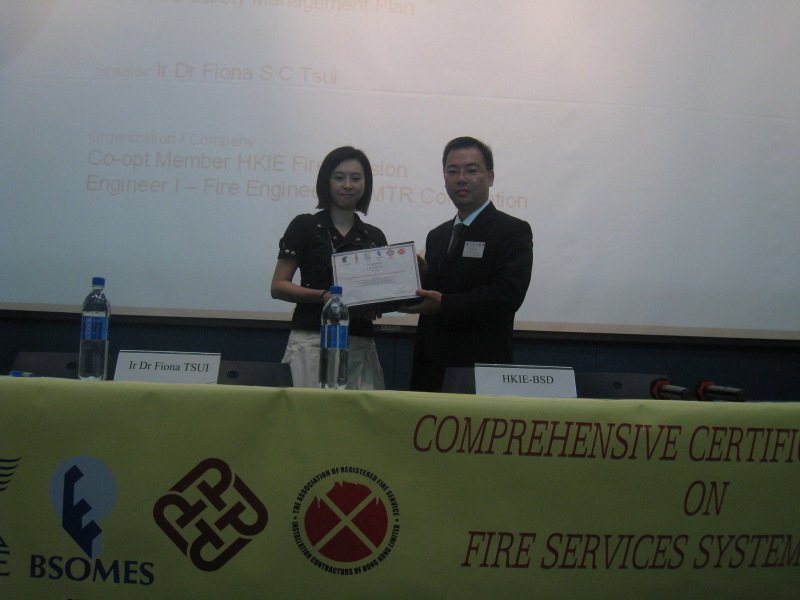 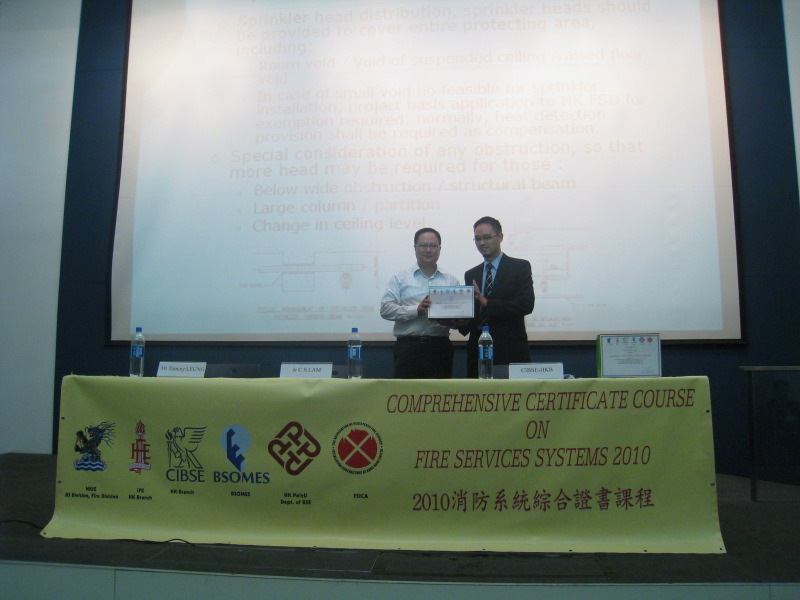 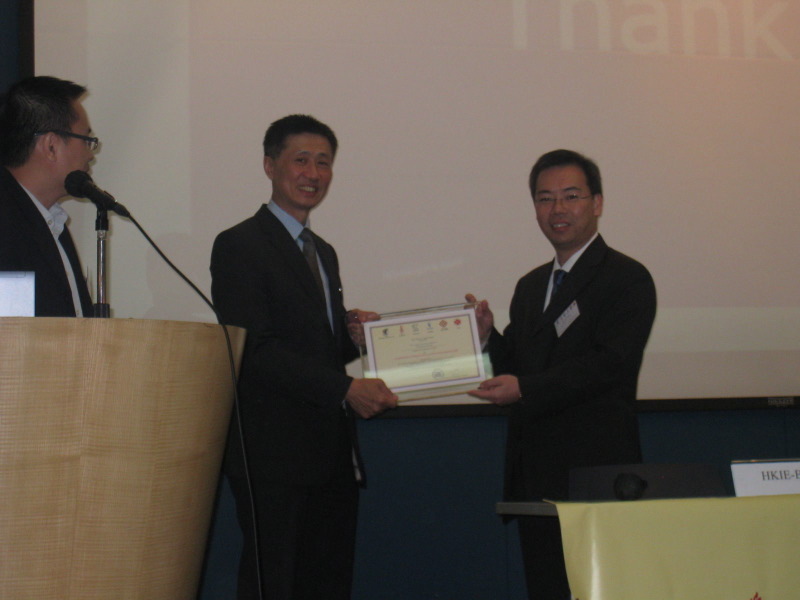 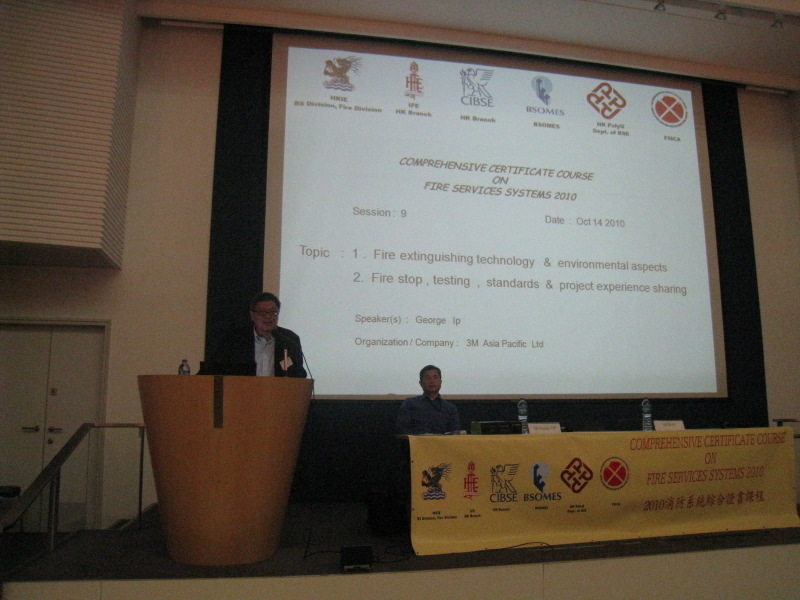 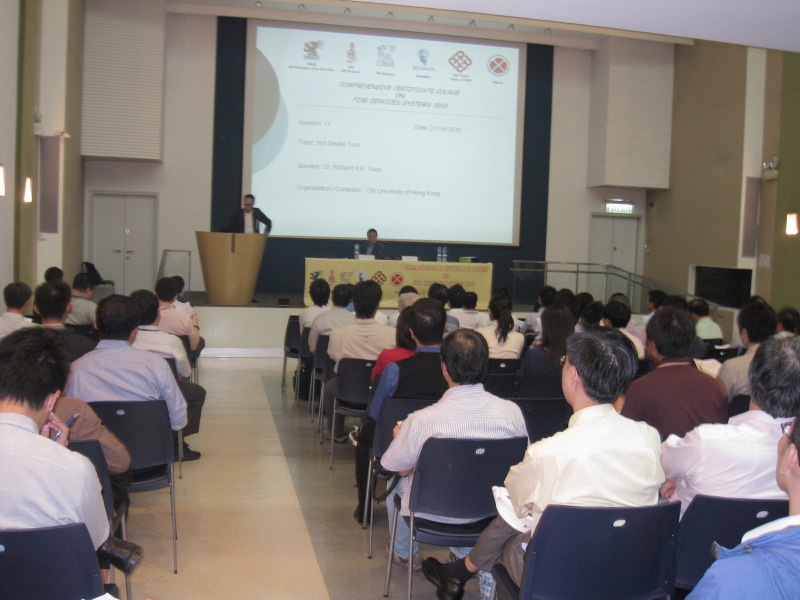 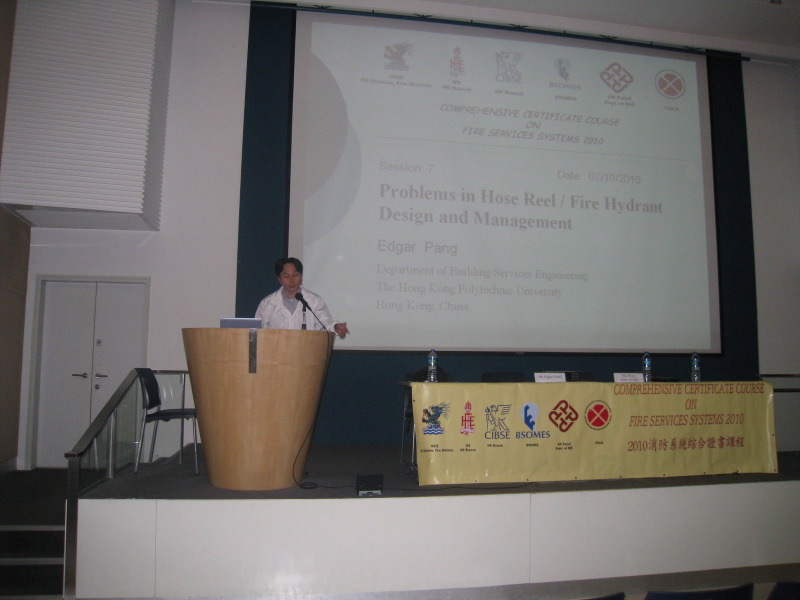 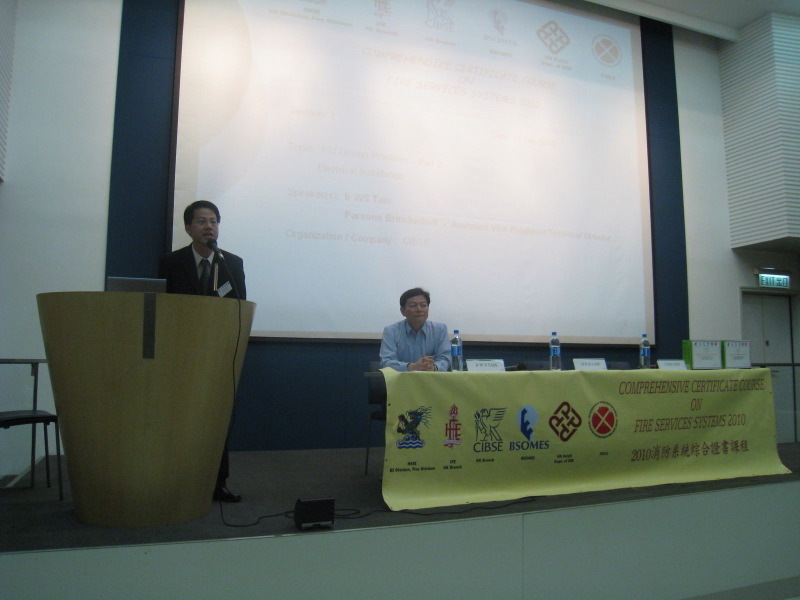 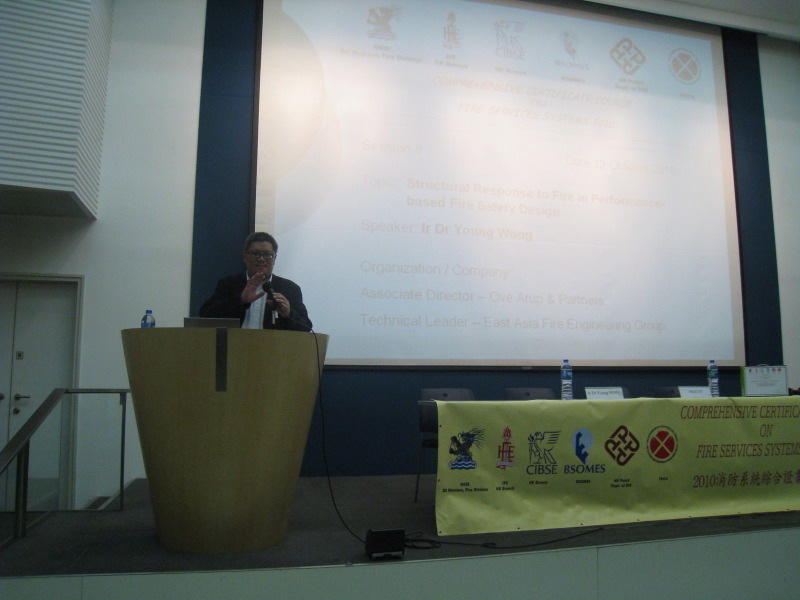 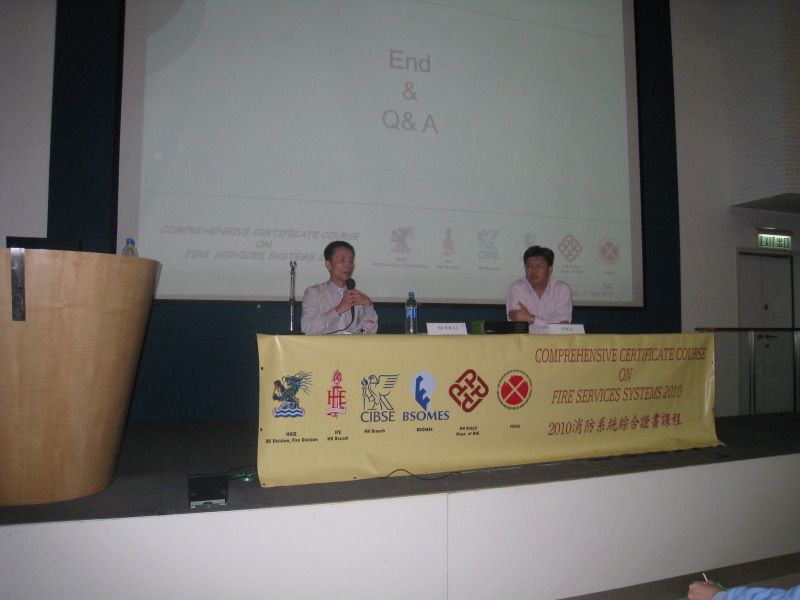 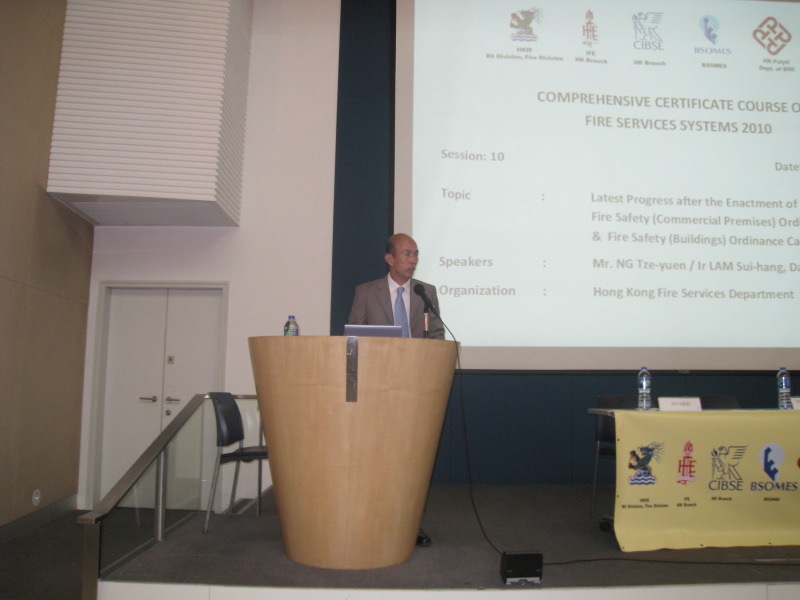 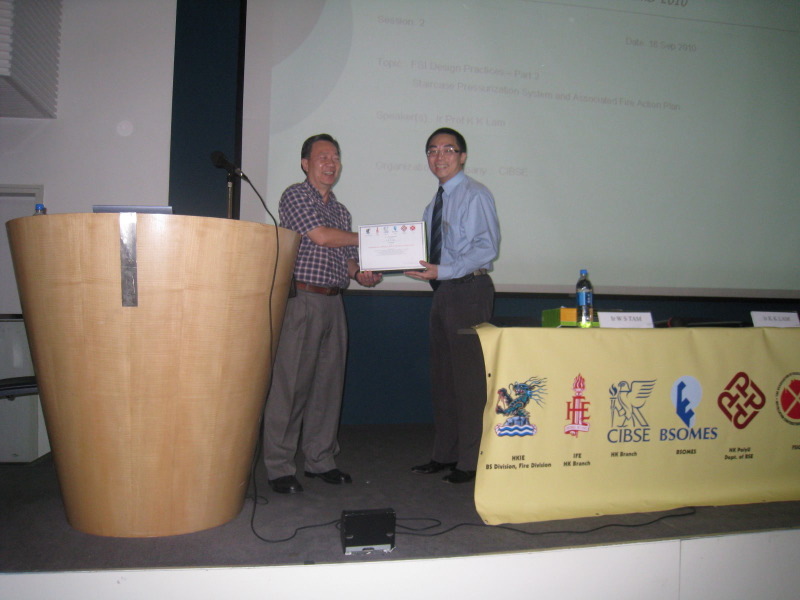 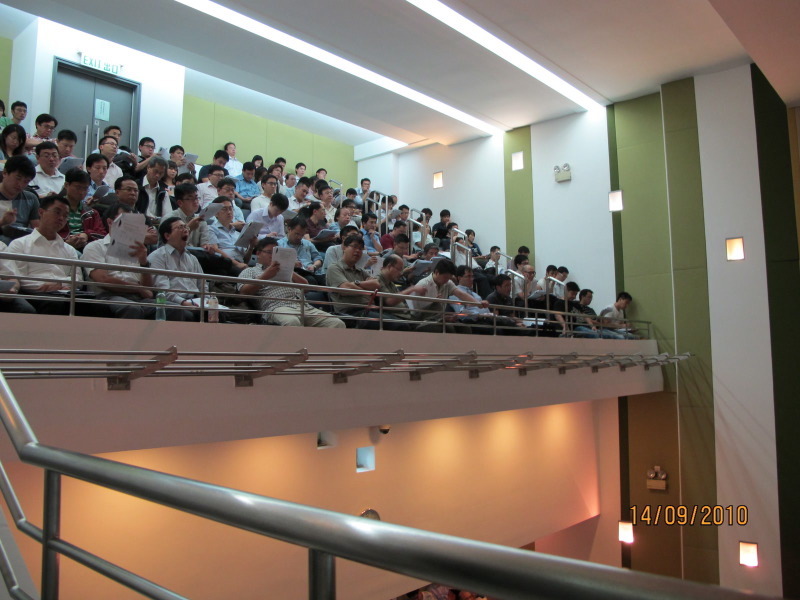 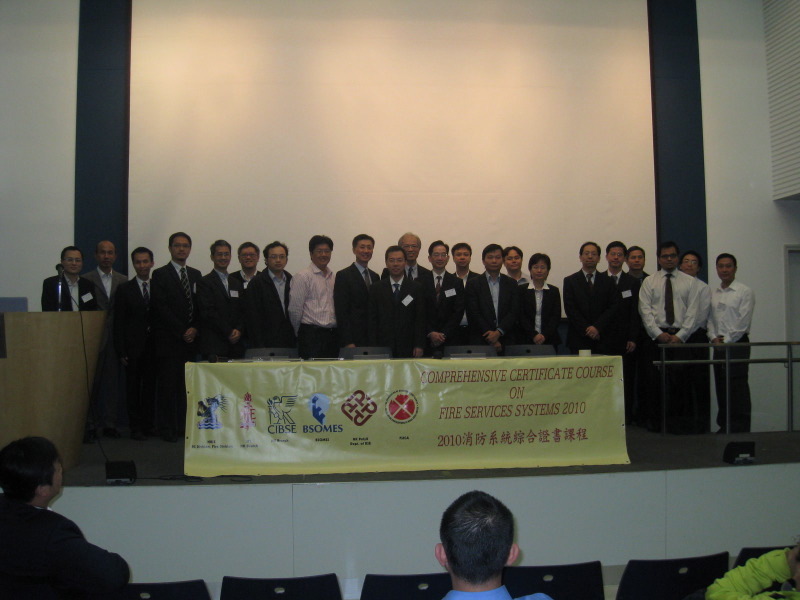 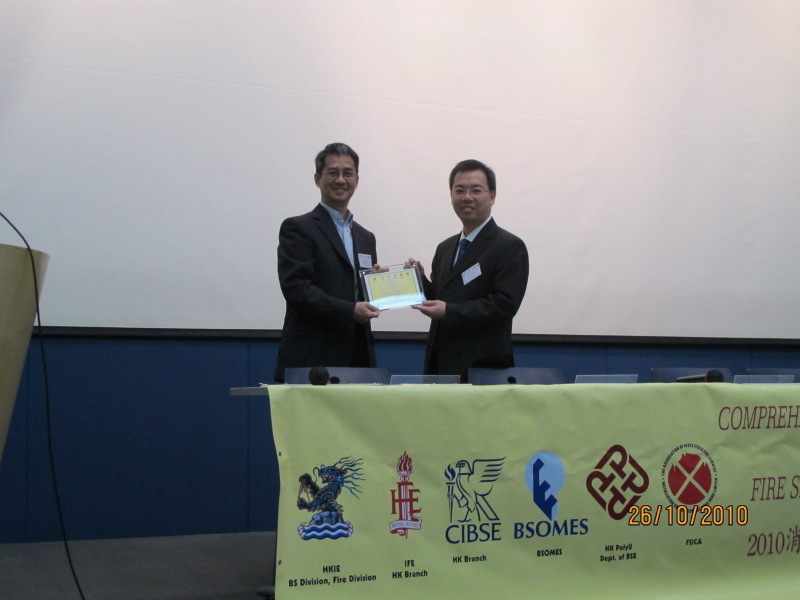 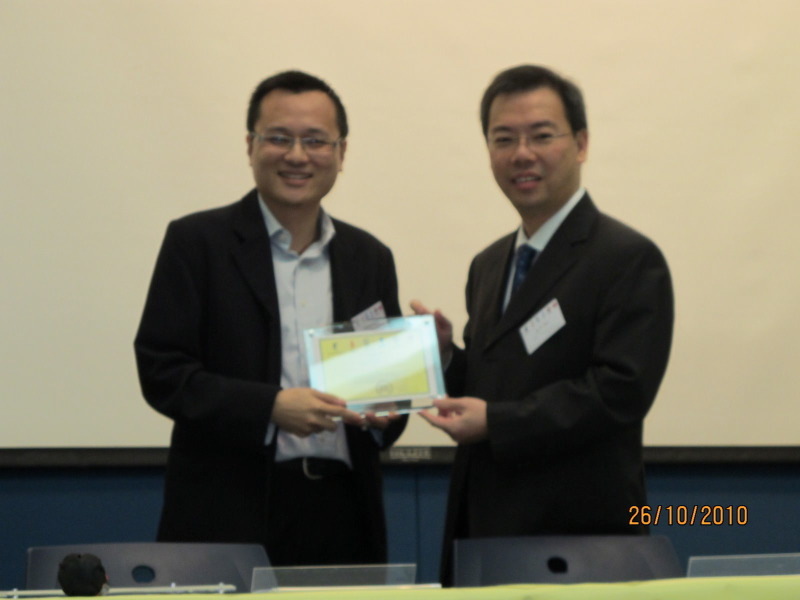 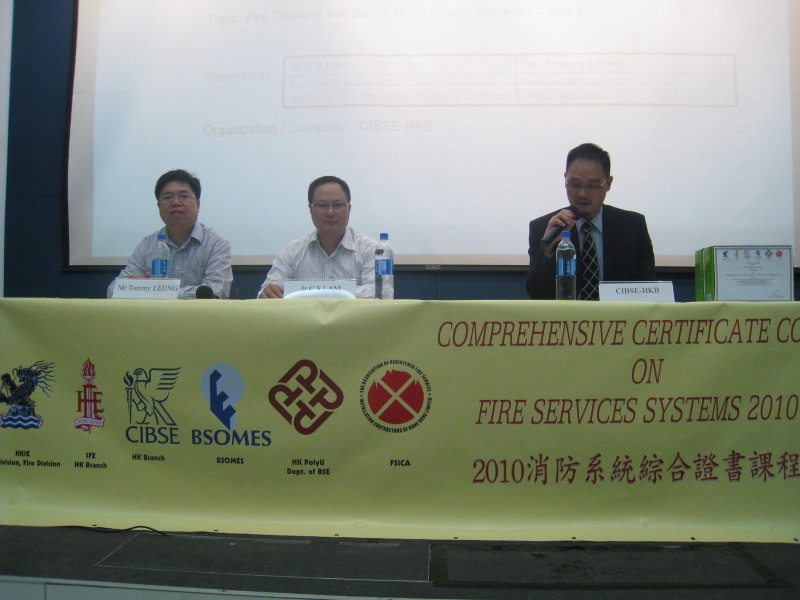 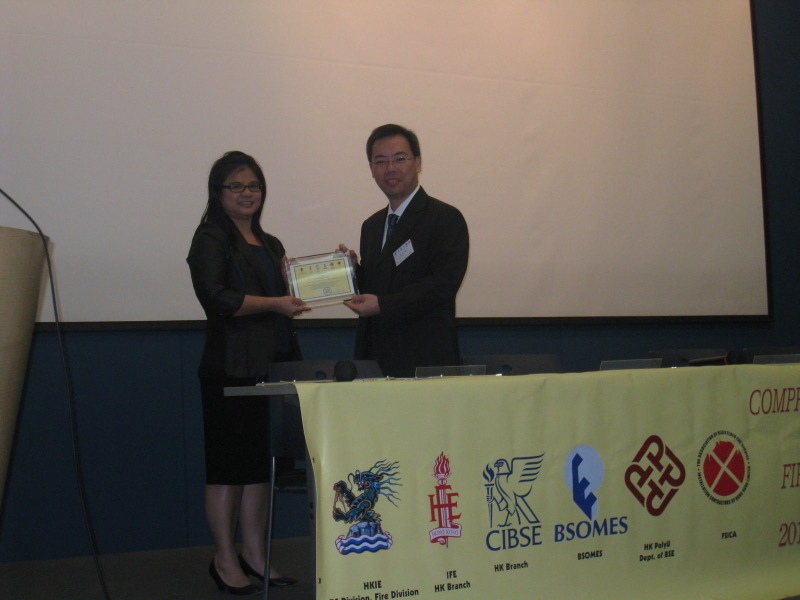 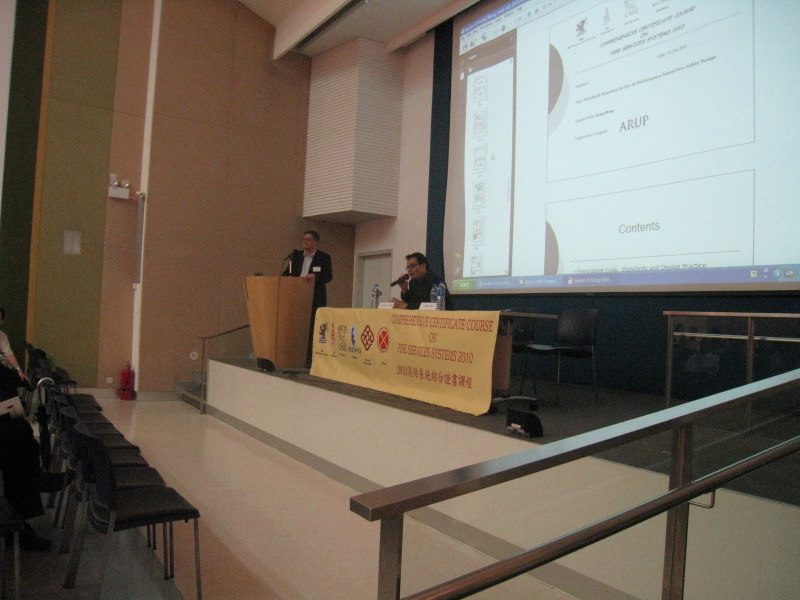 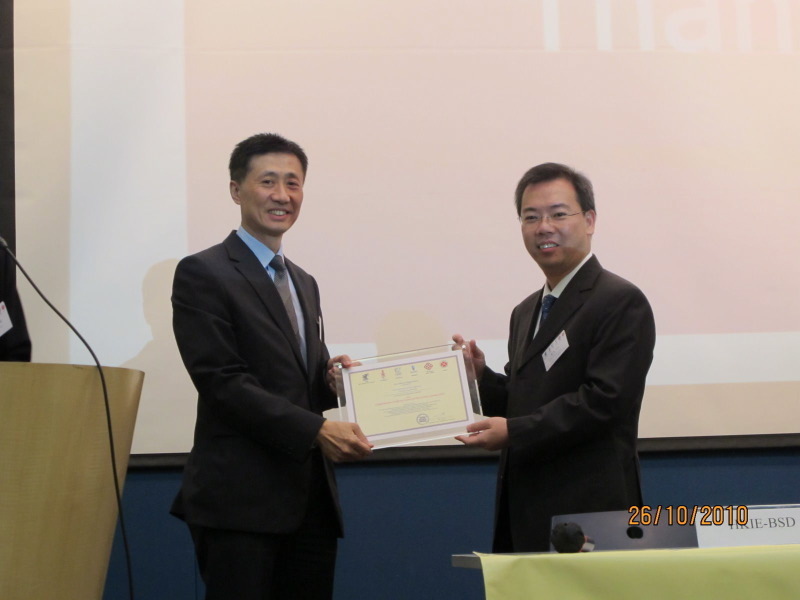 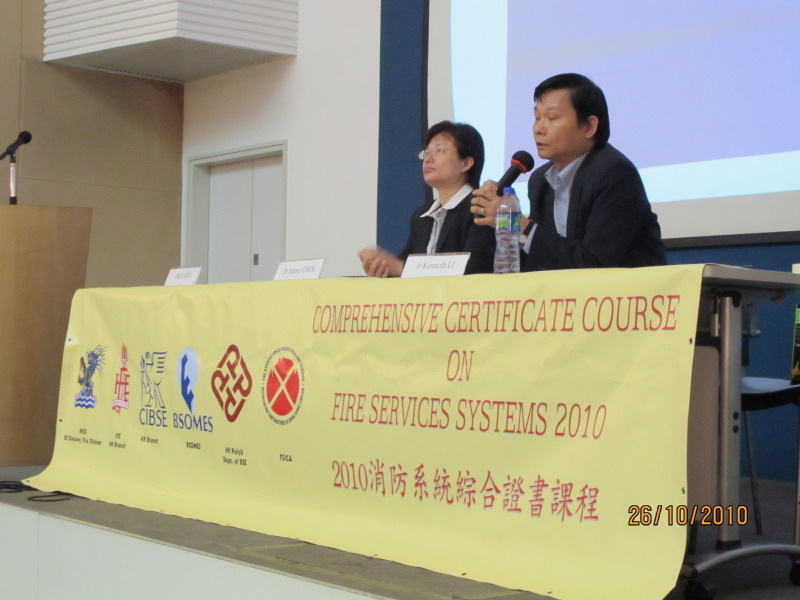 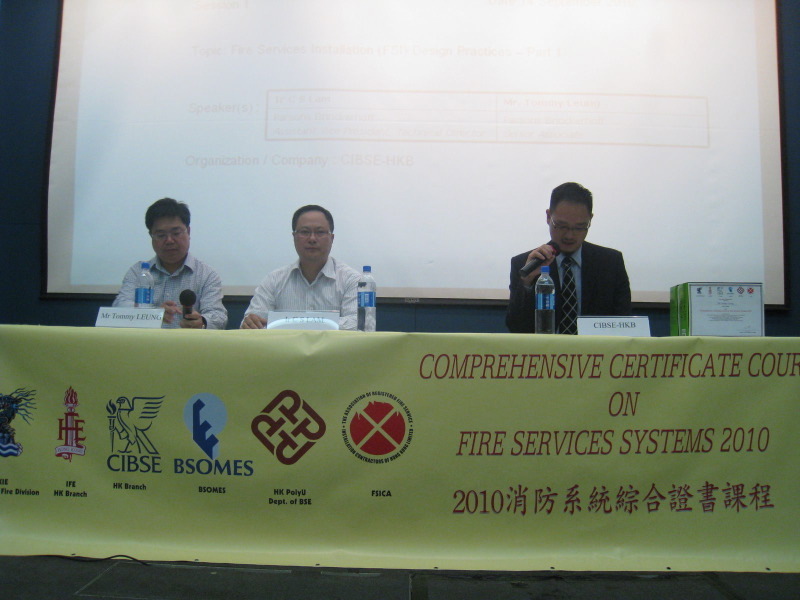 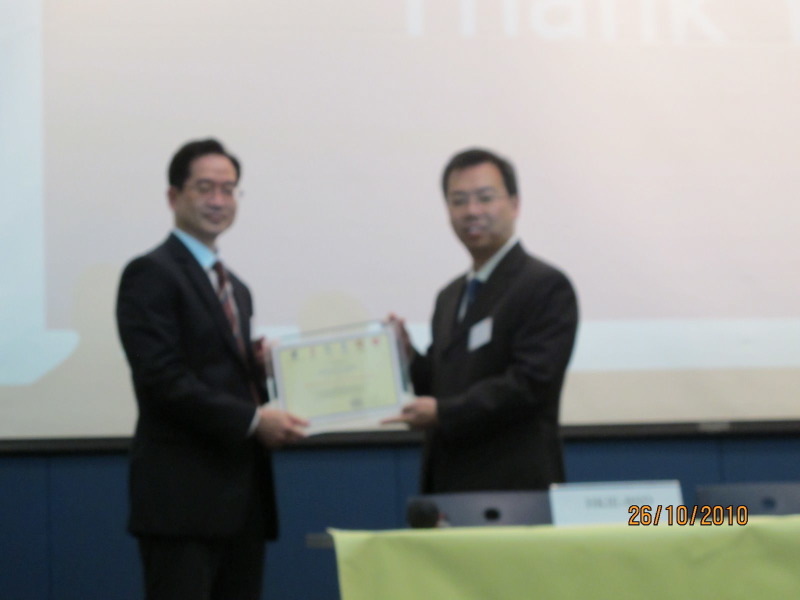 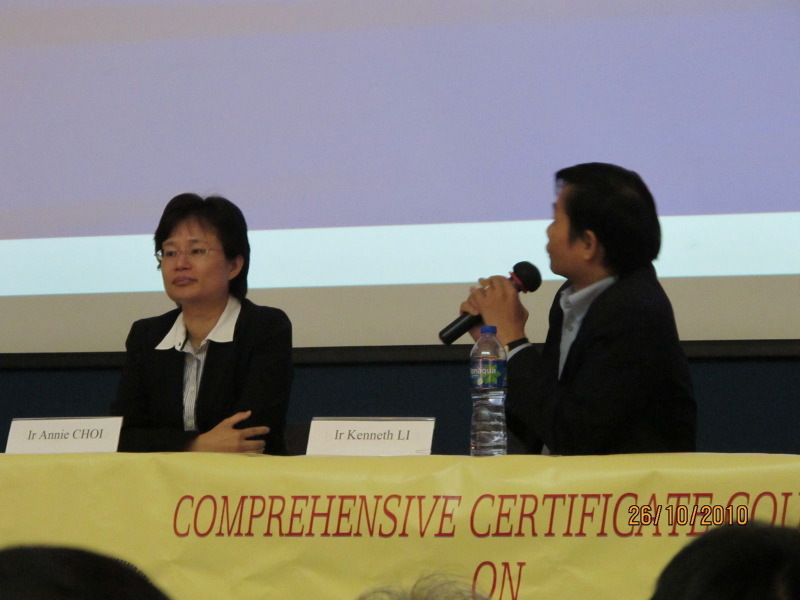 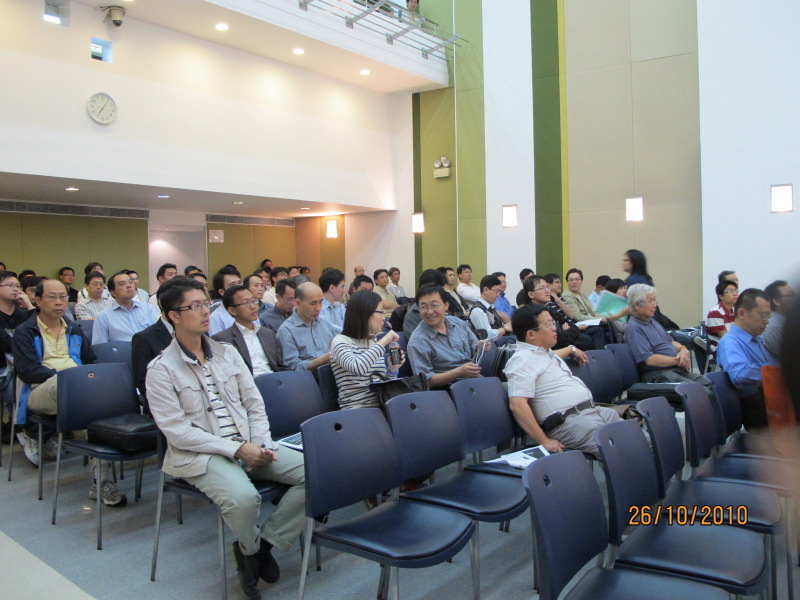 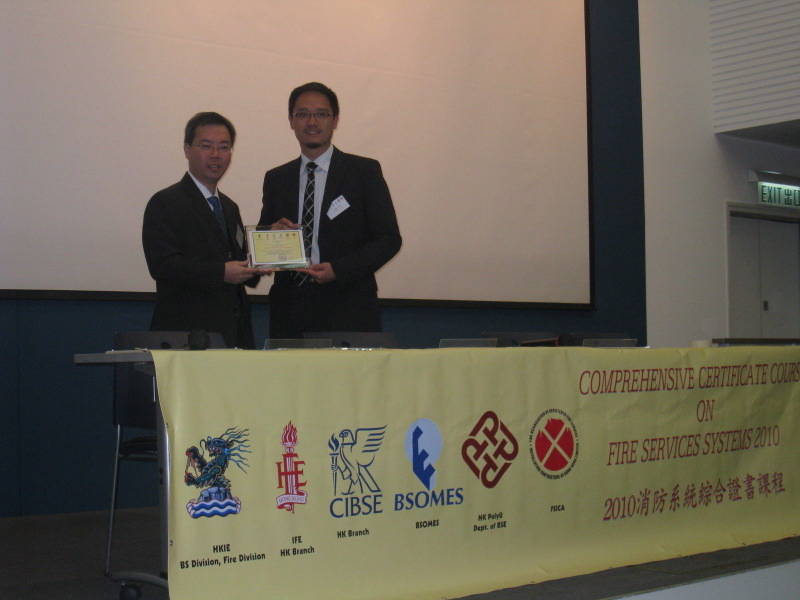 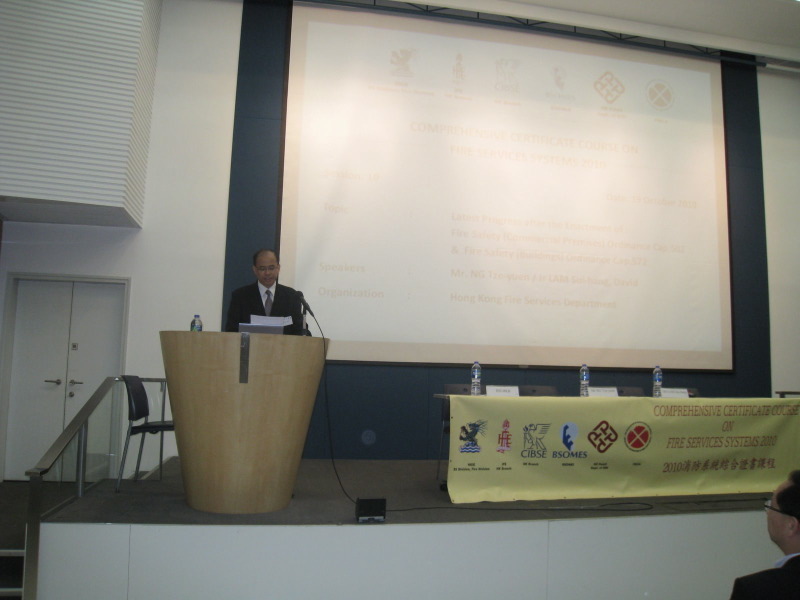 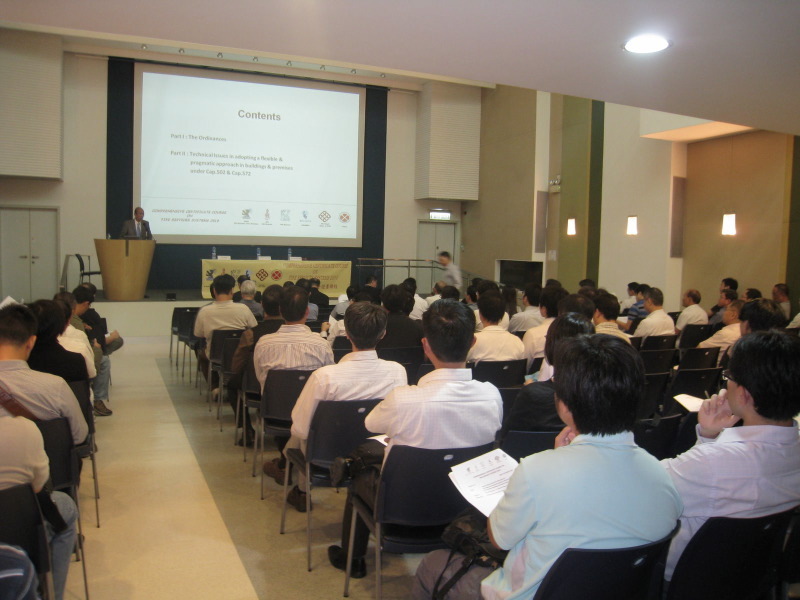 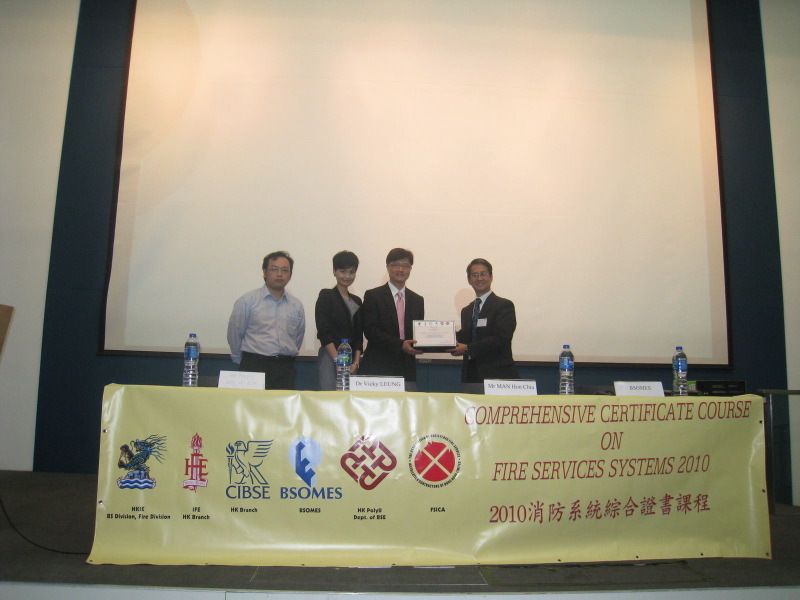 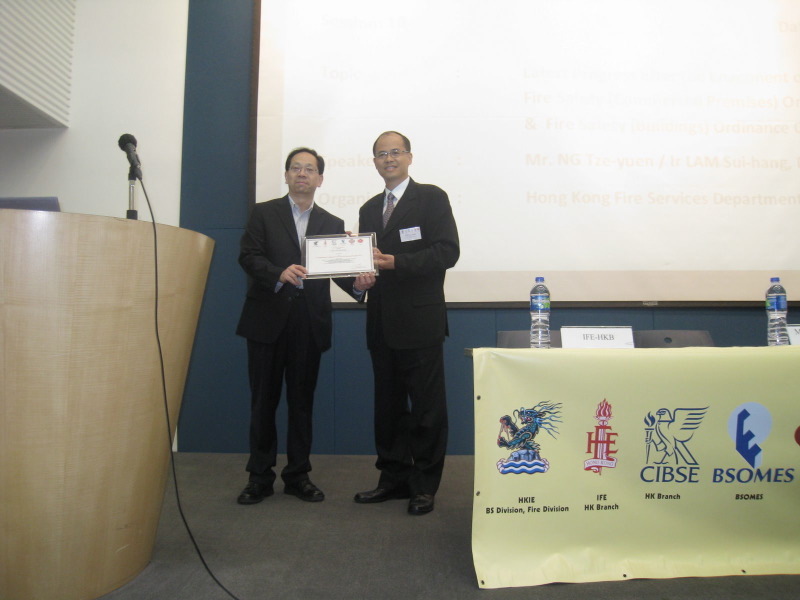 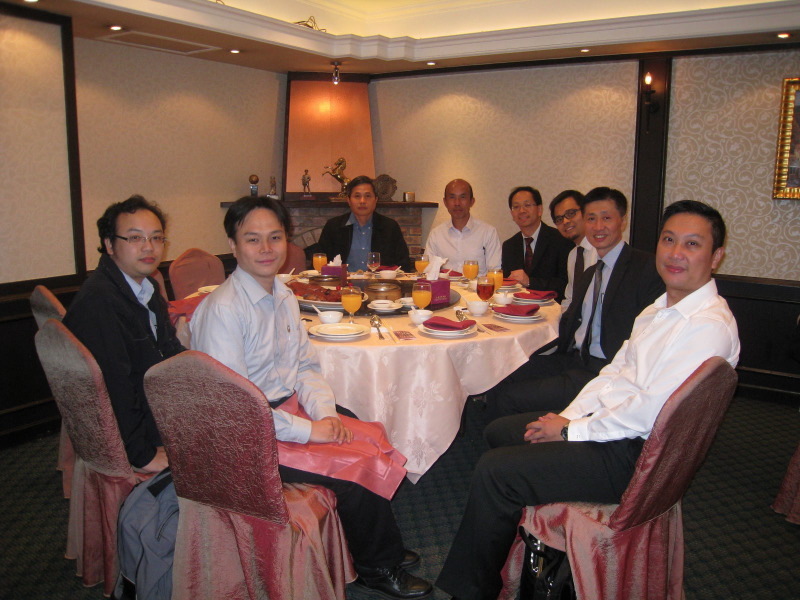 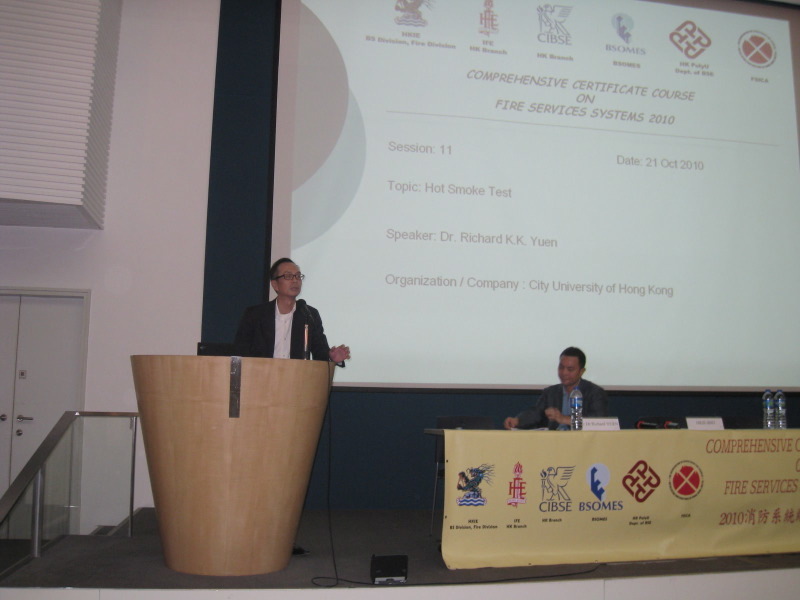 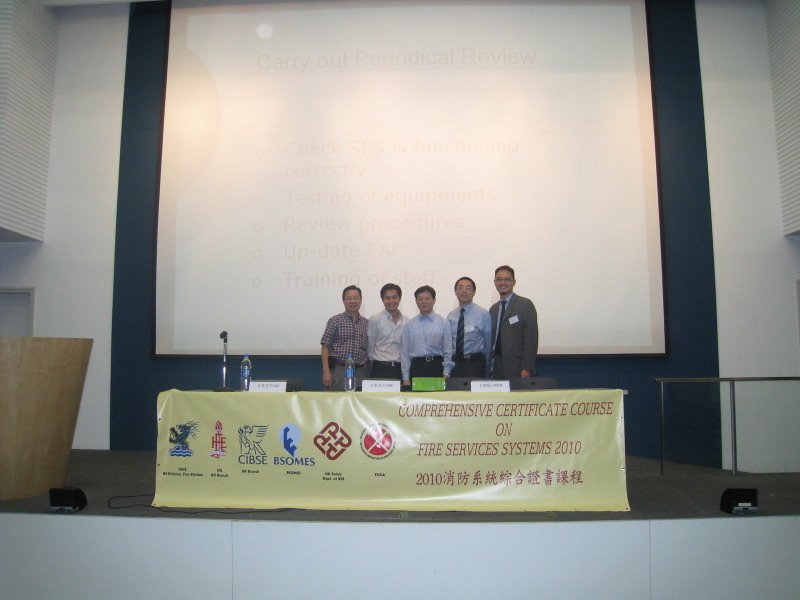 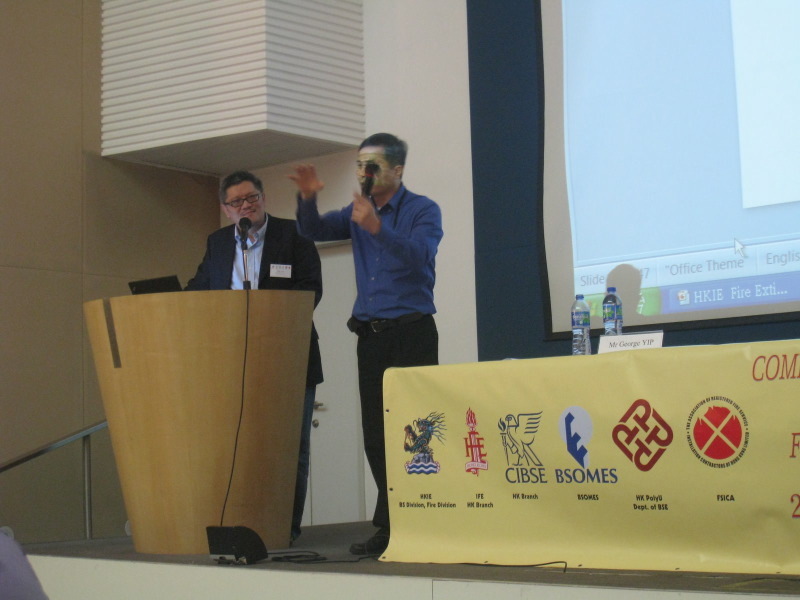 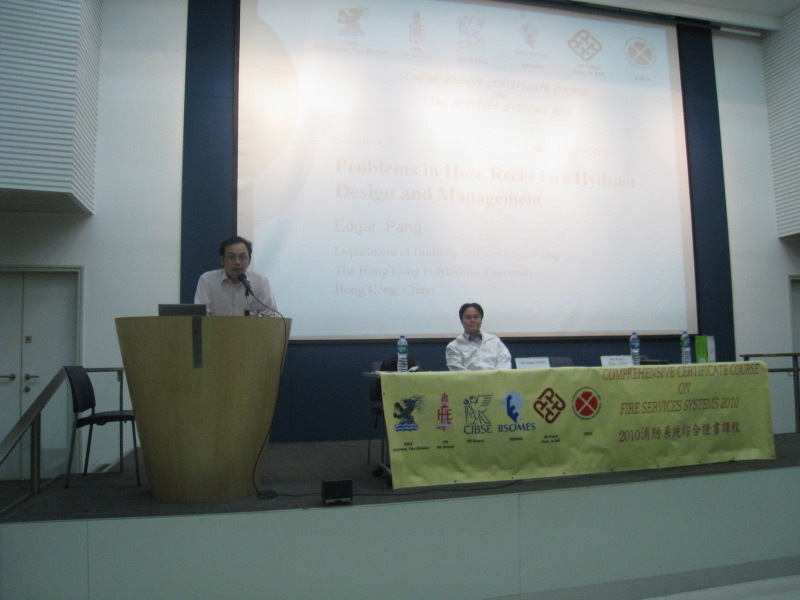 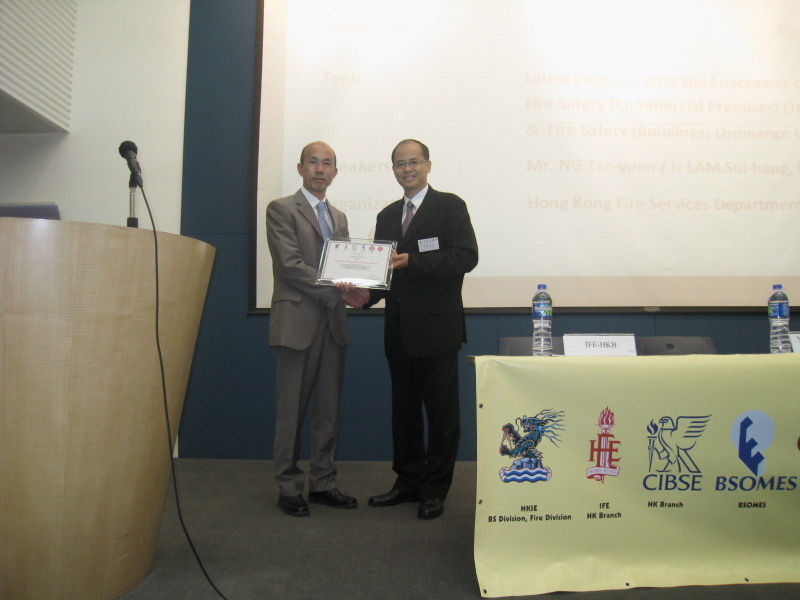 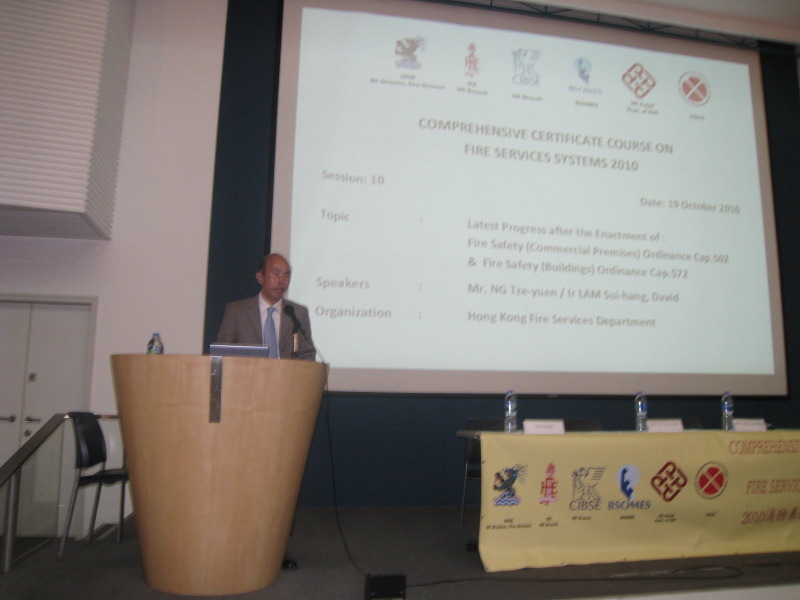 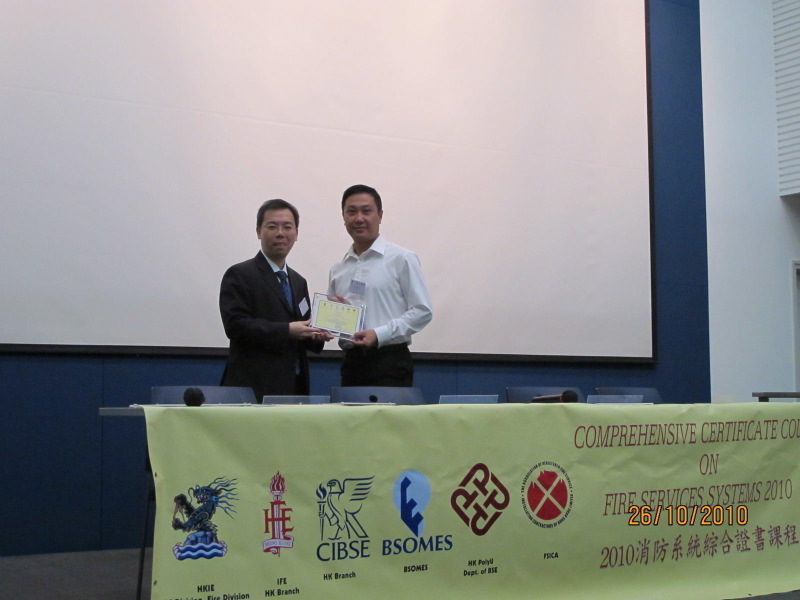 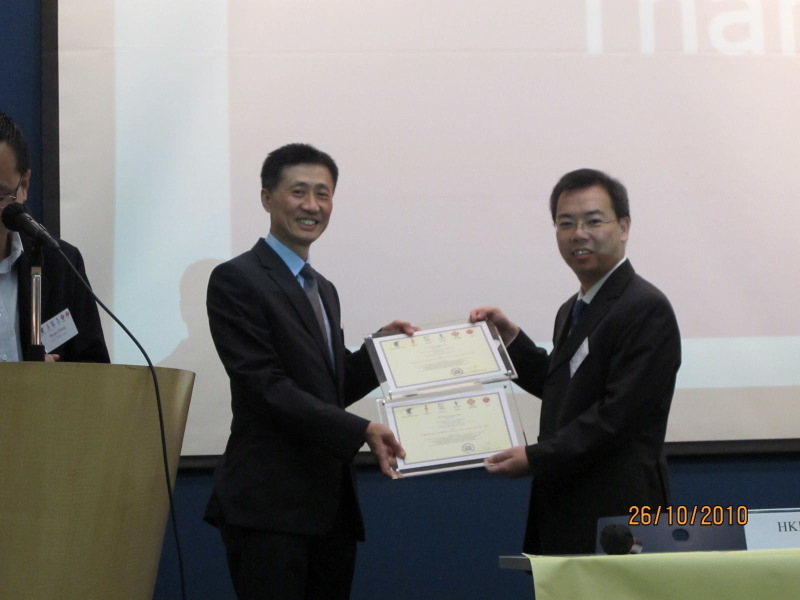 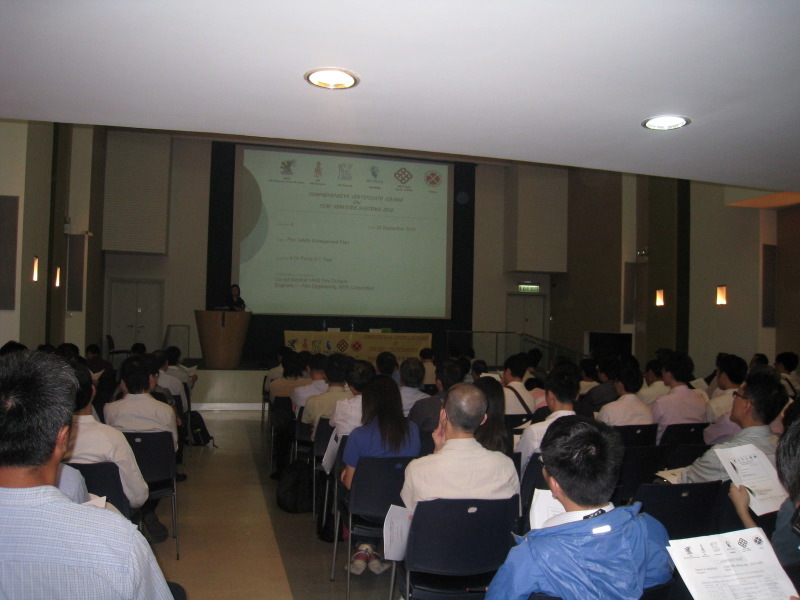 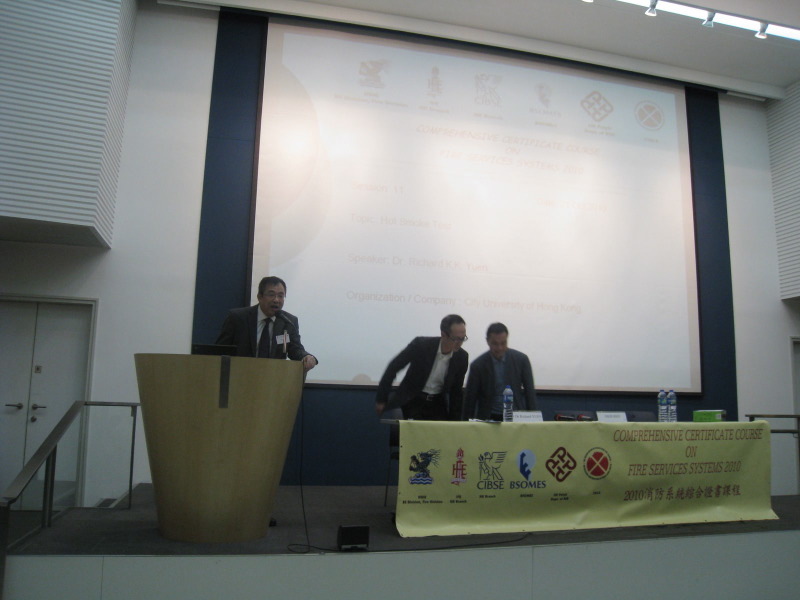 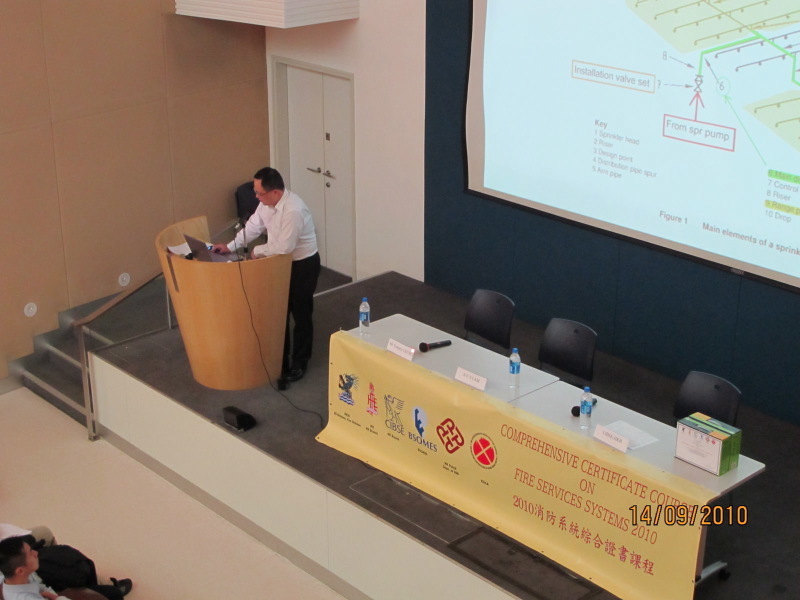 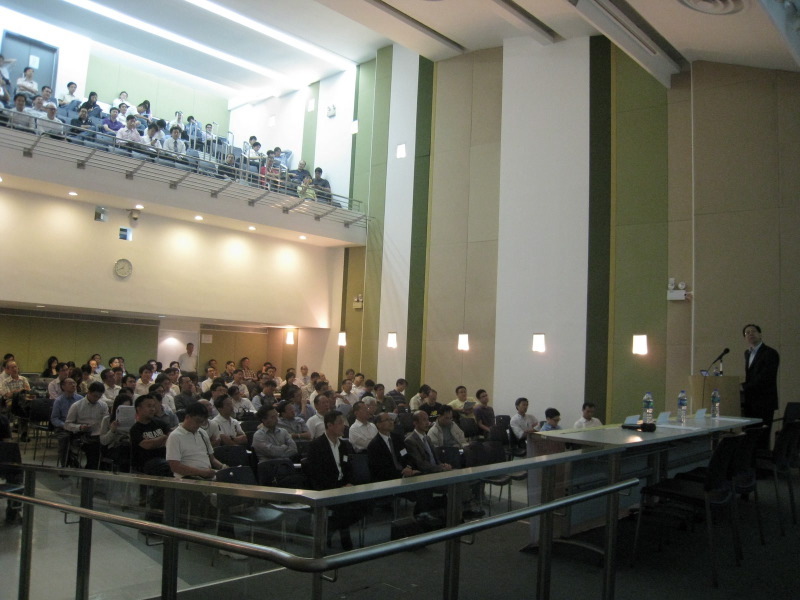 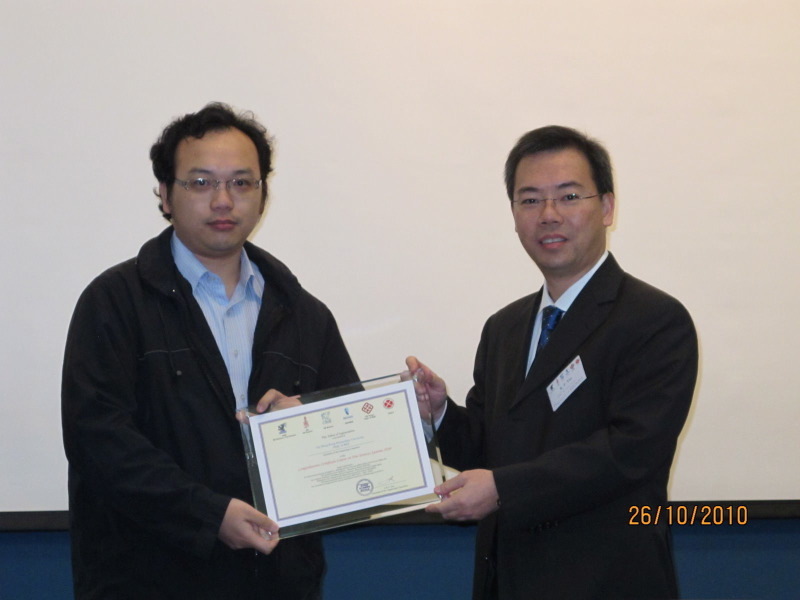 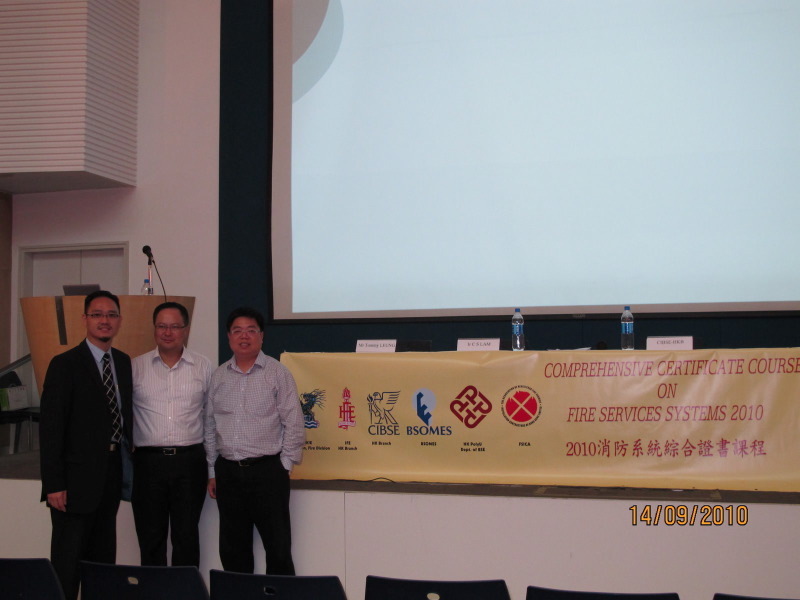 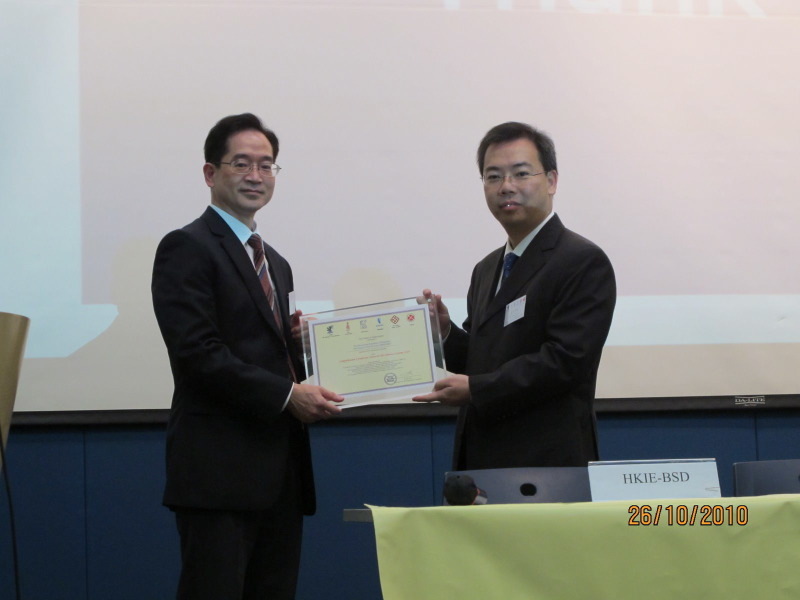 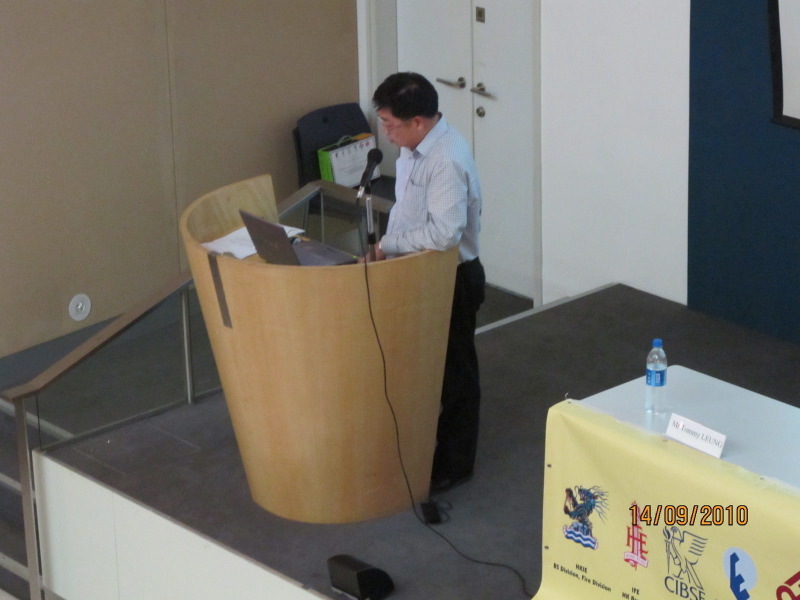 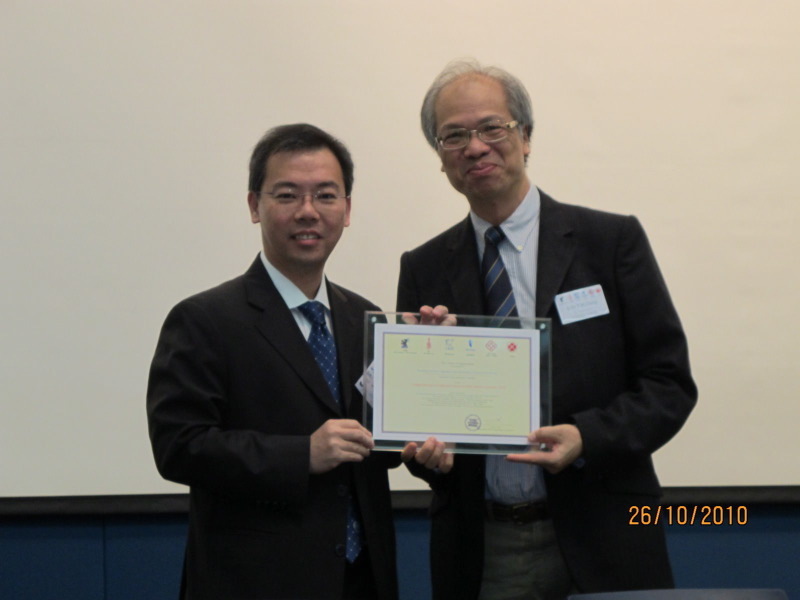 Comprehensive Certificate Course on Fire Services System 2010 was successful hold from 14 Sep to 26 Oct joinly organized by HKIE-BSD, HKIE-FE, IFE-HKB, CIBSE-HKB, BOSMES, PolyU and FSICA. 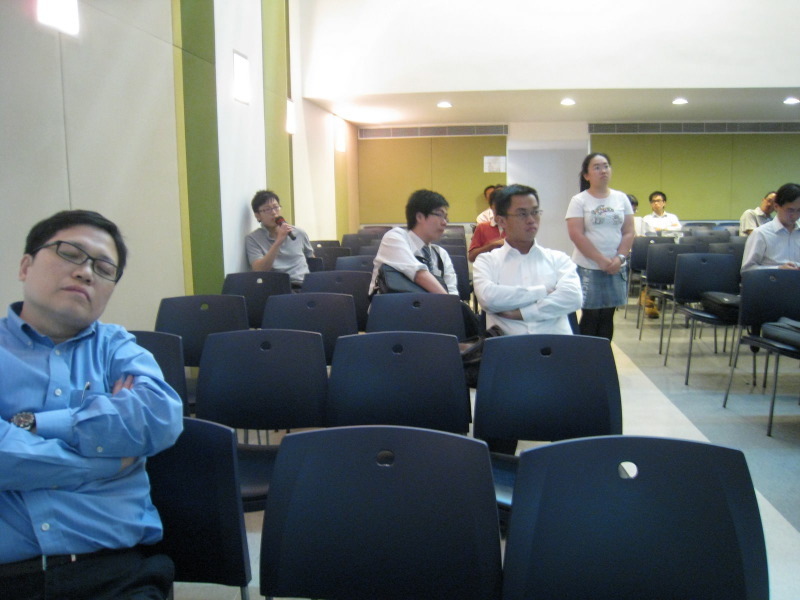 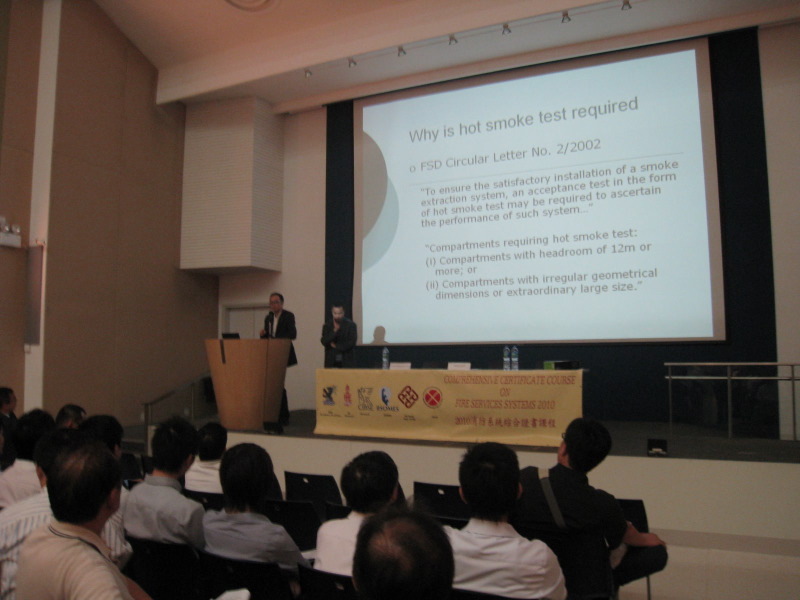 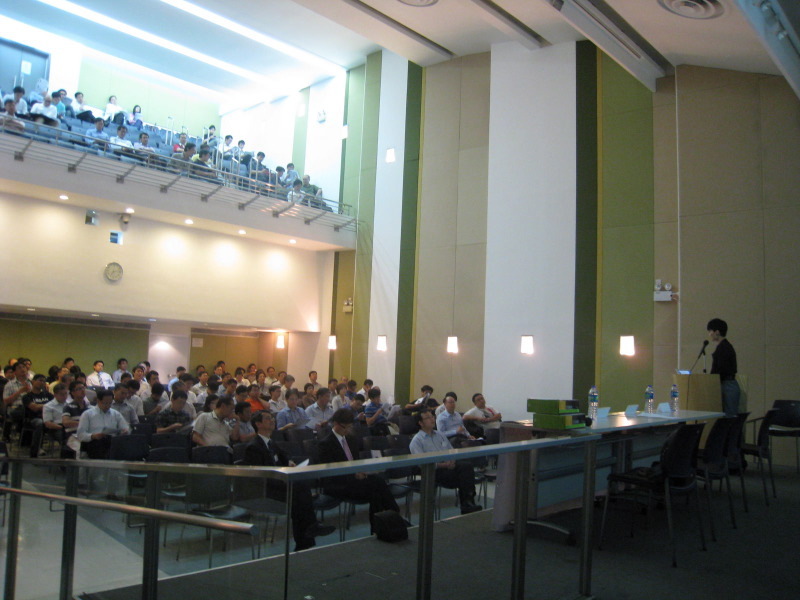 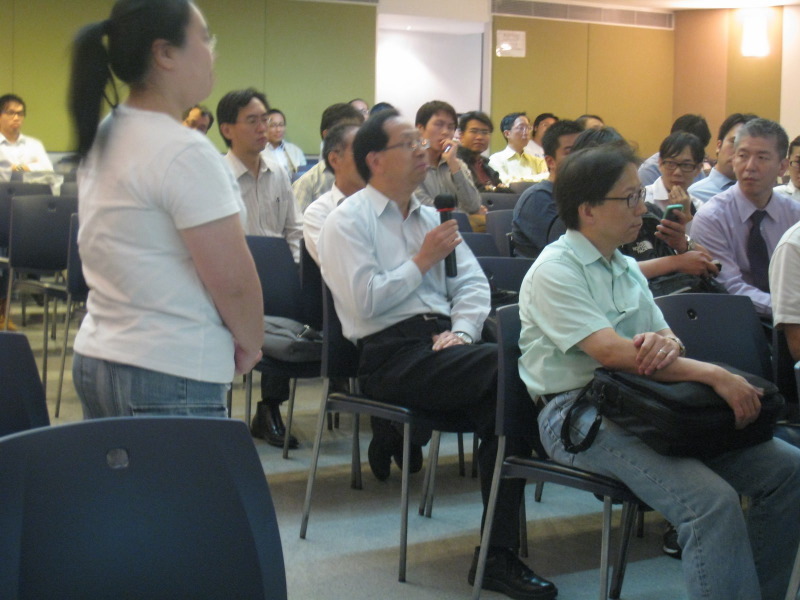 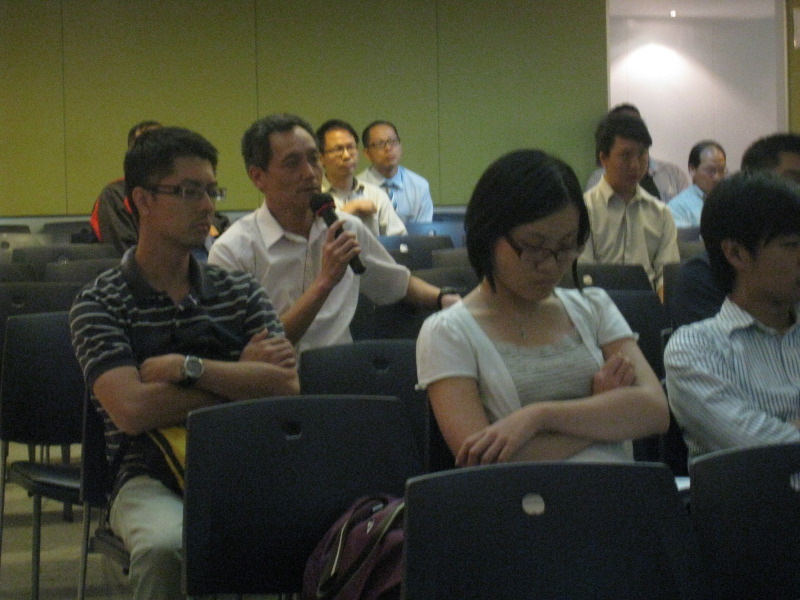 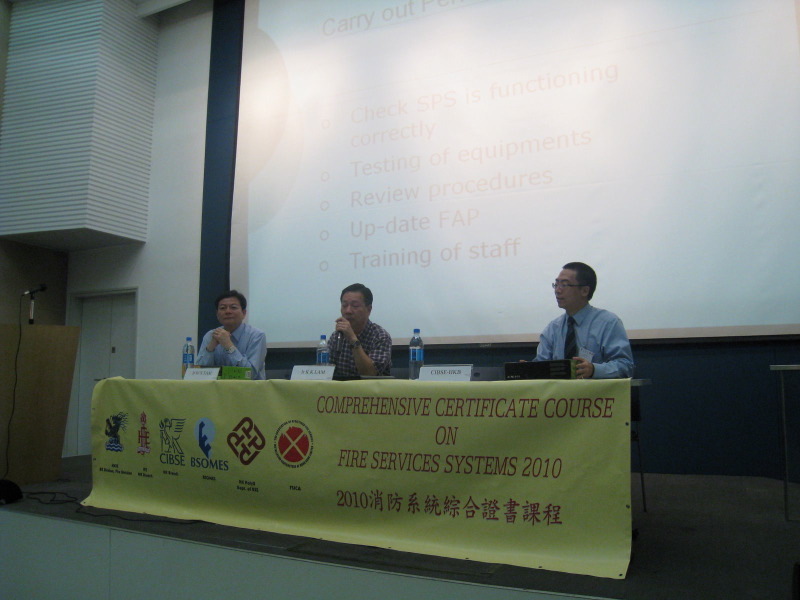 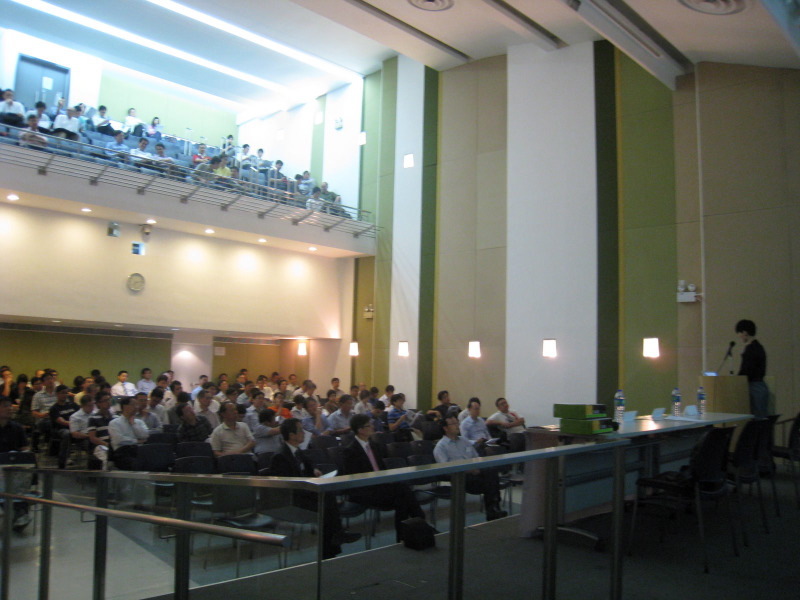 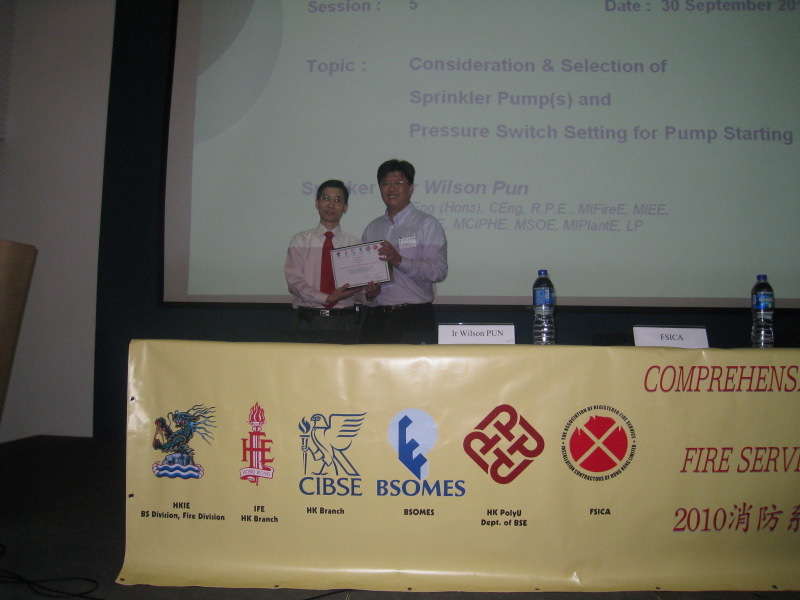 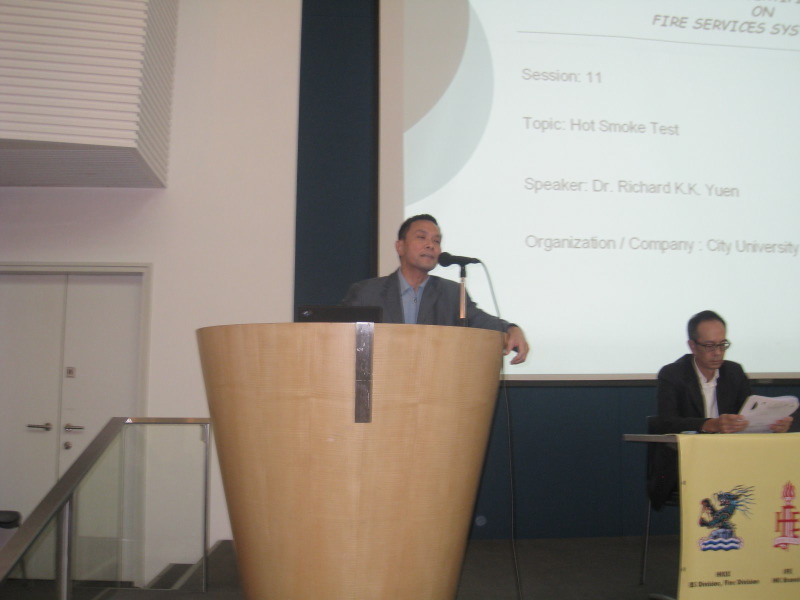 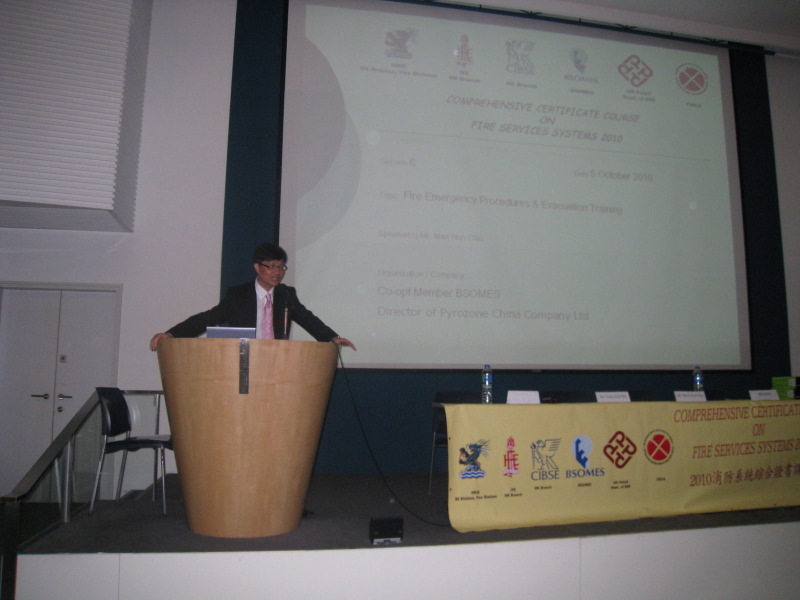 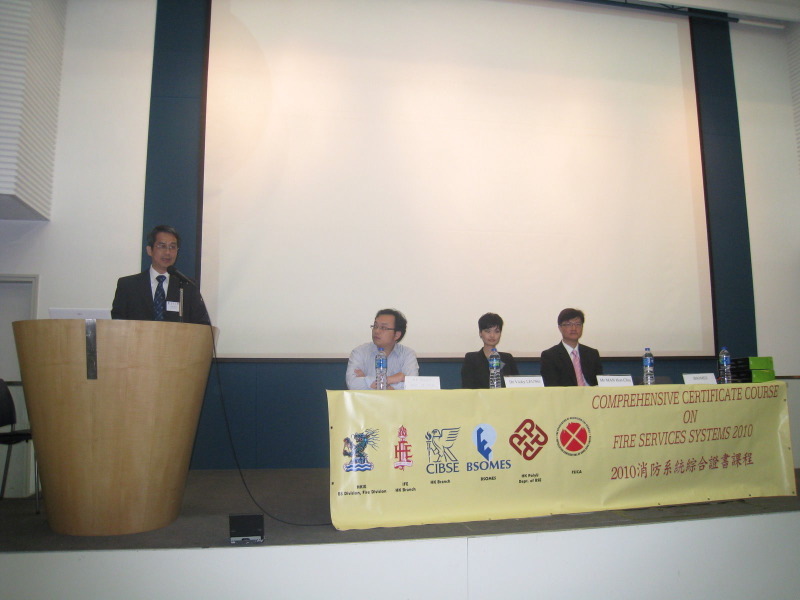 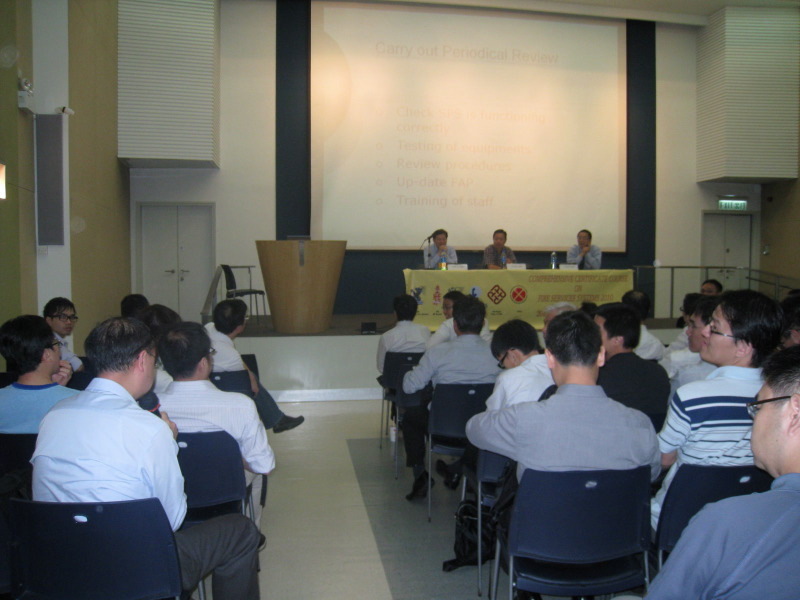 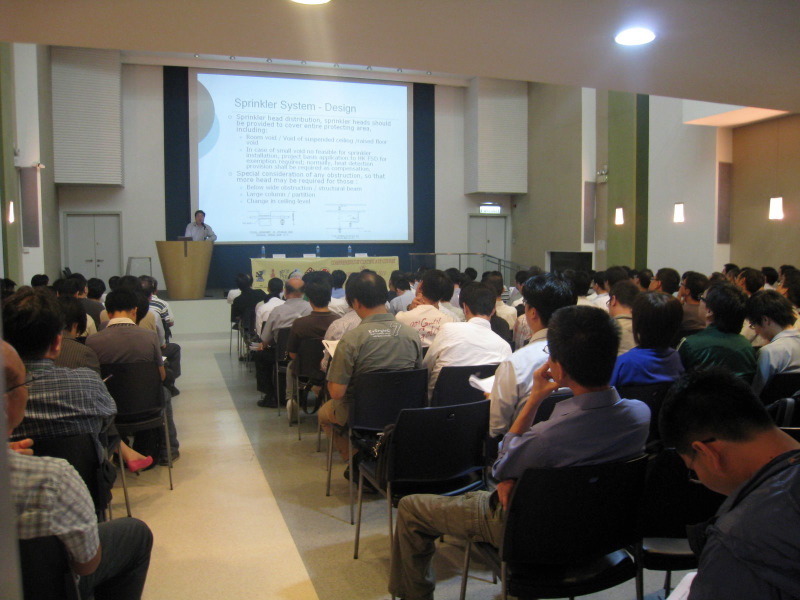 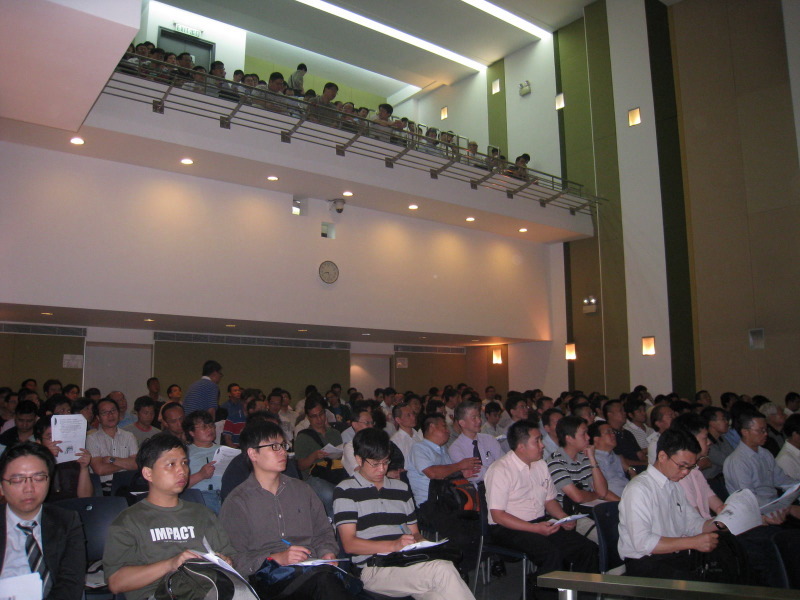 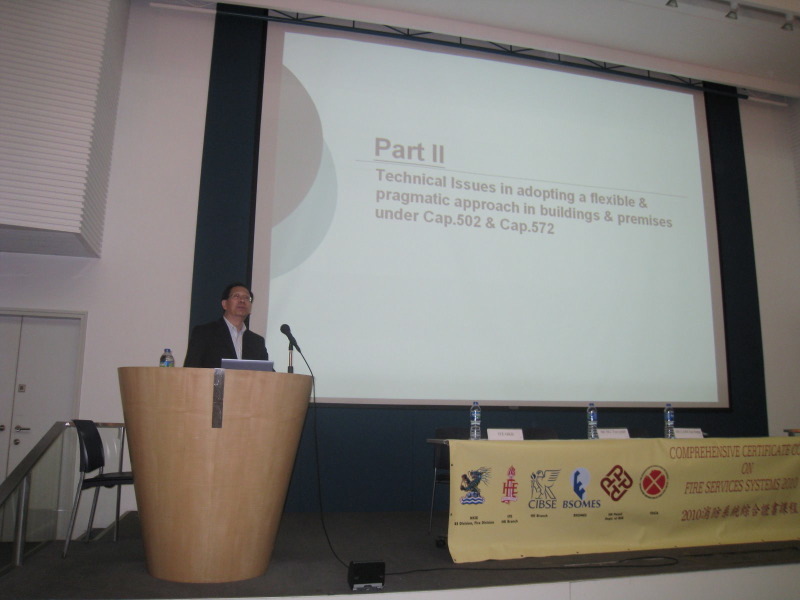 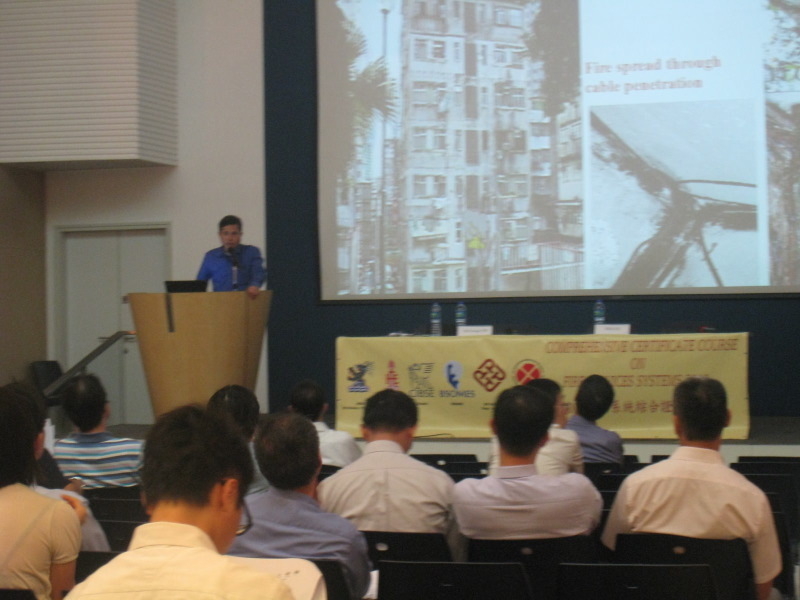 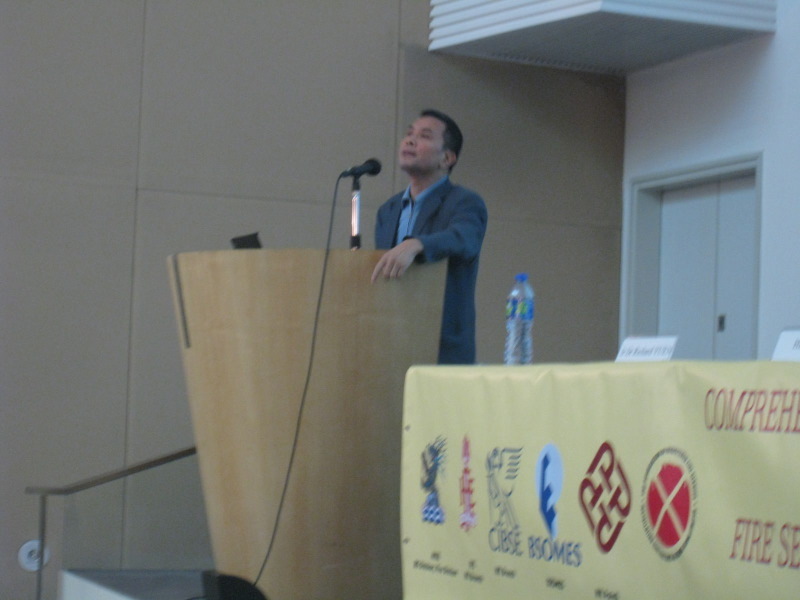 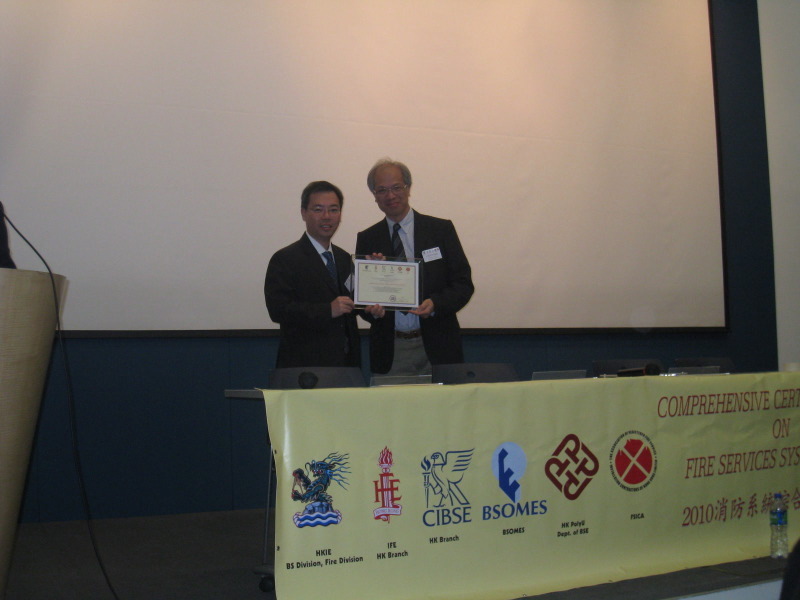 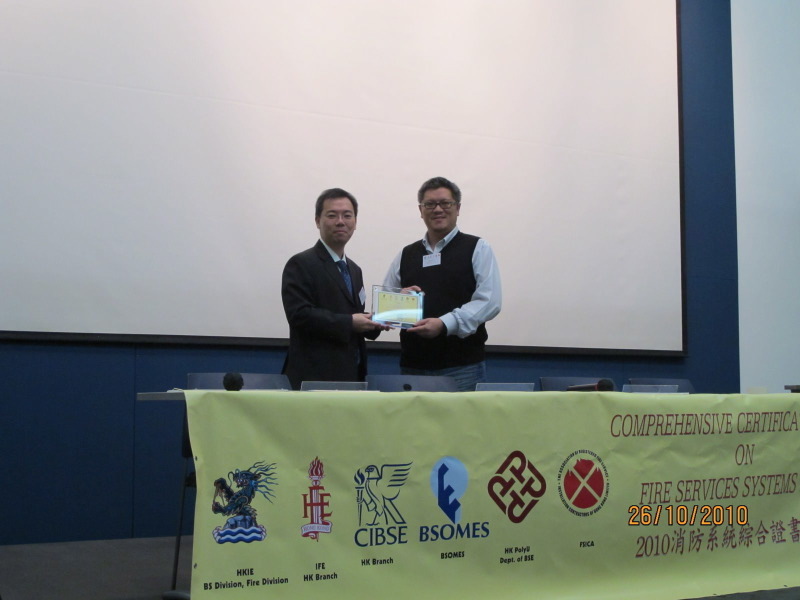 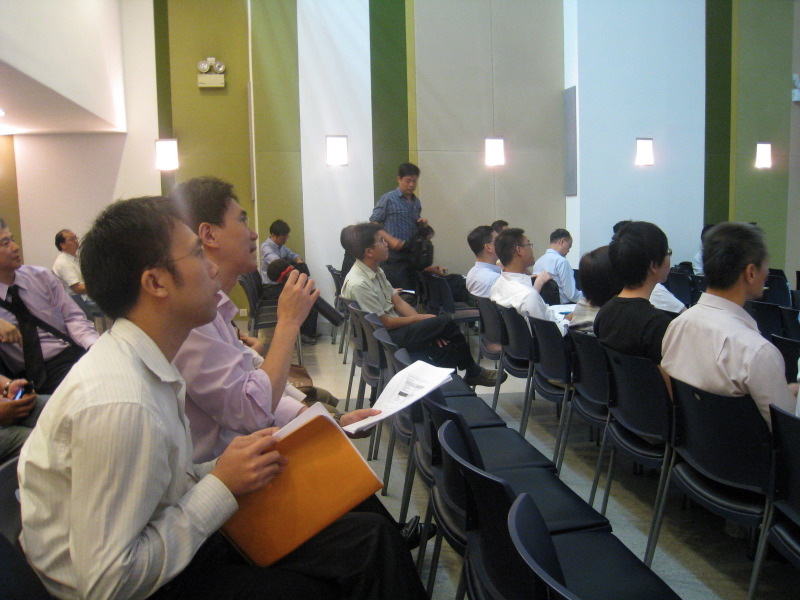 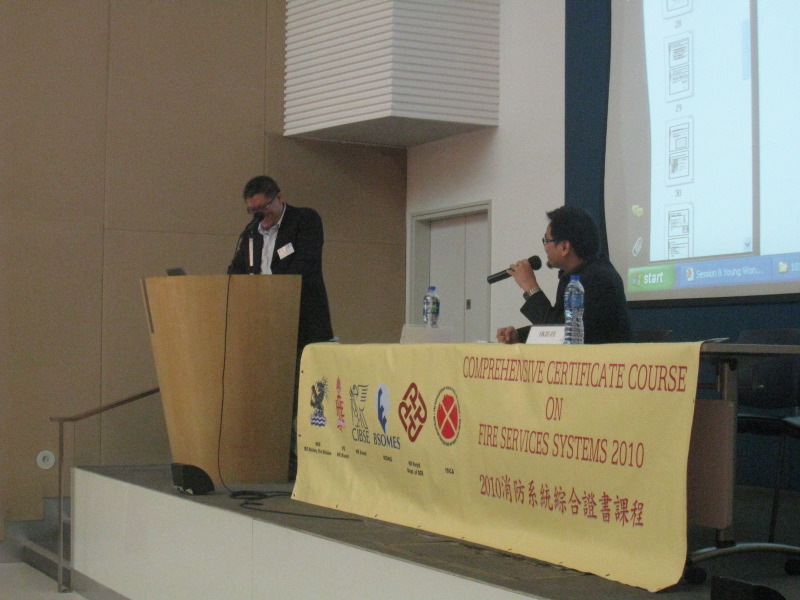 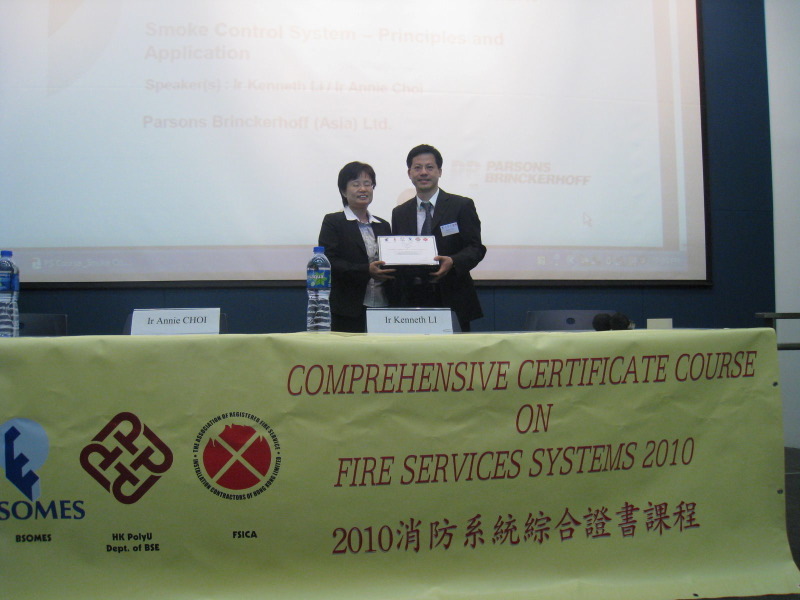 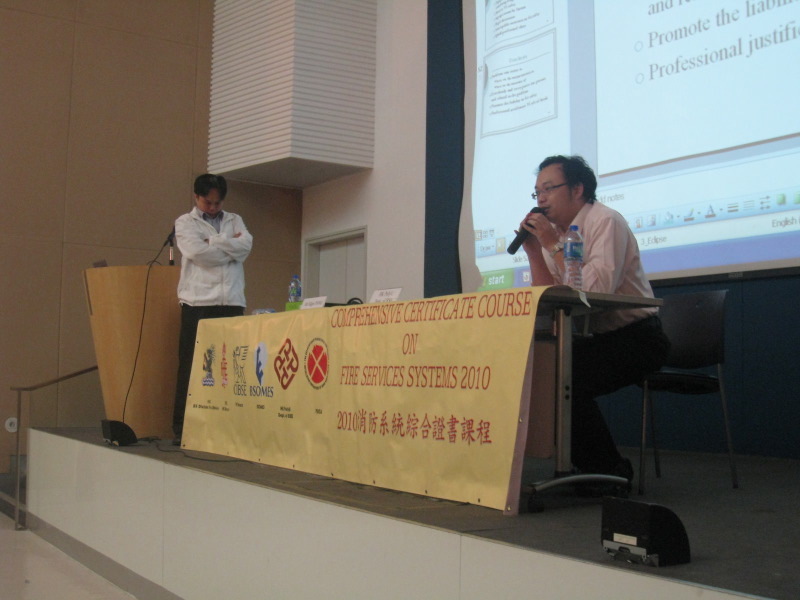 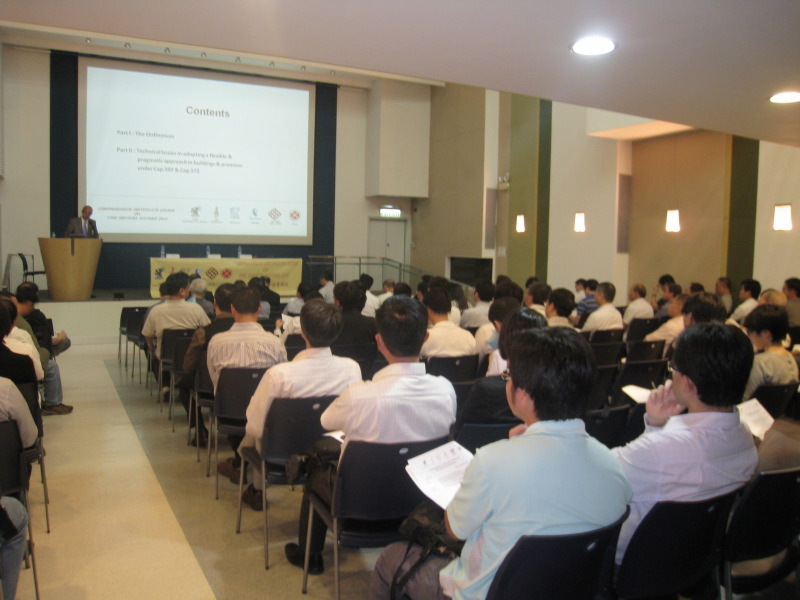 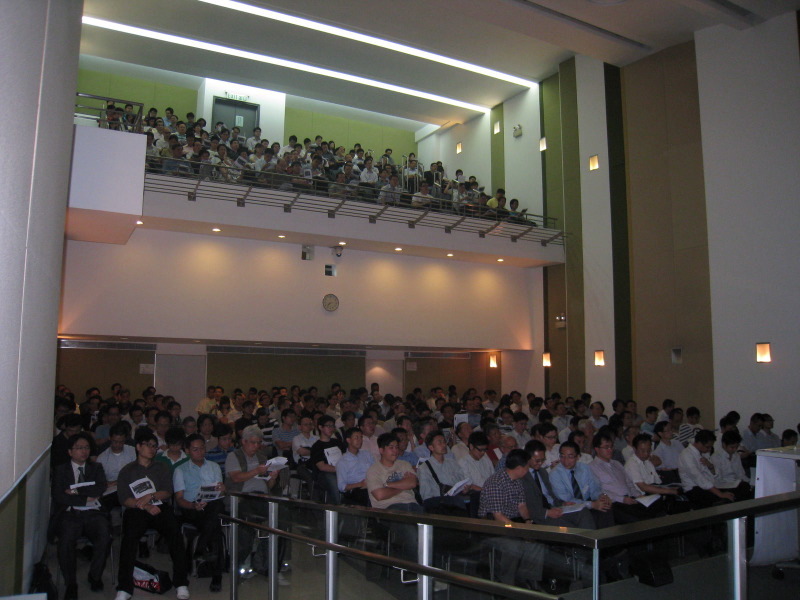 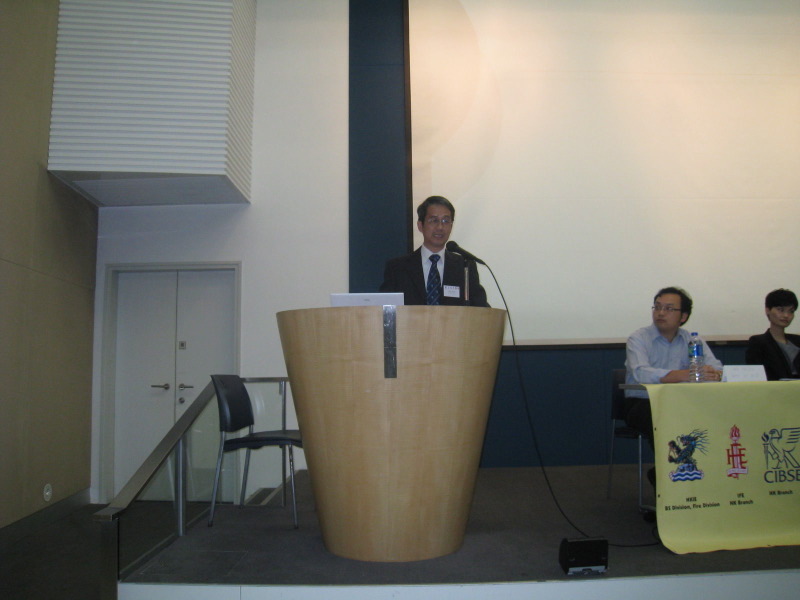 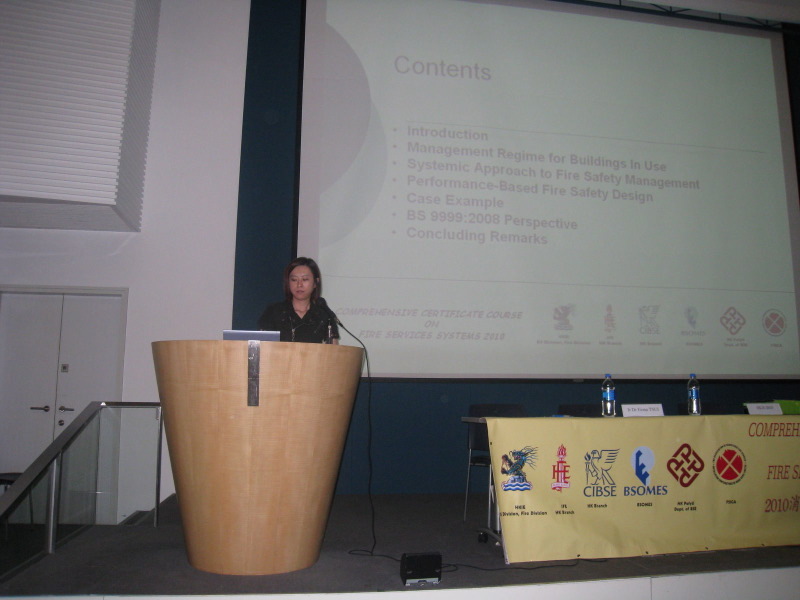 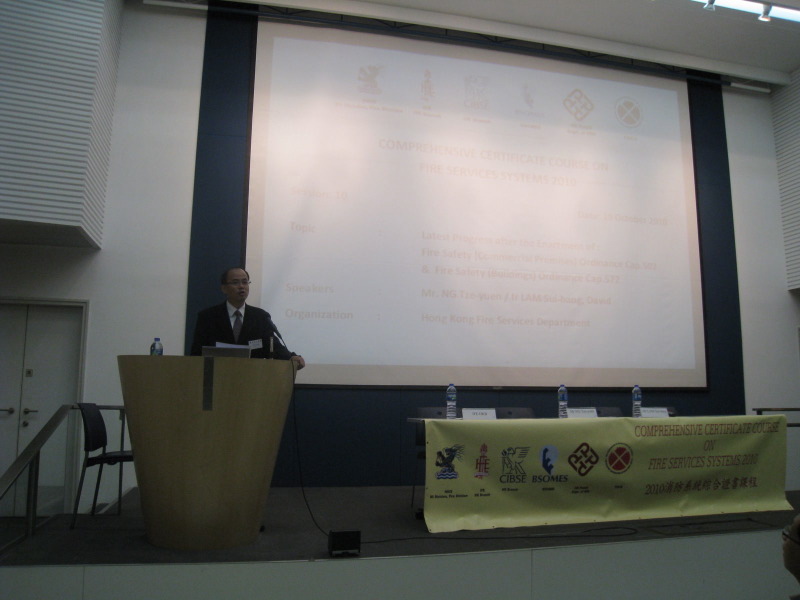 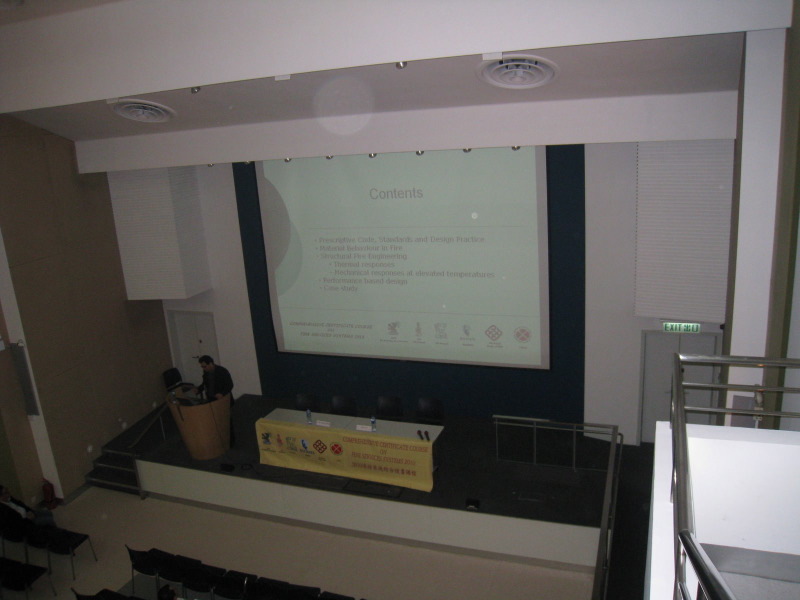 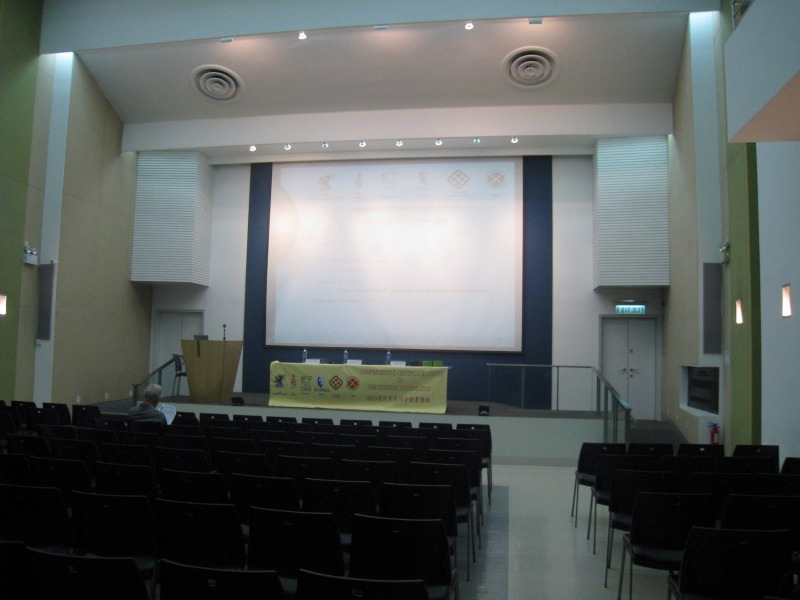 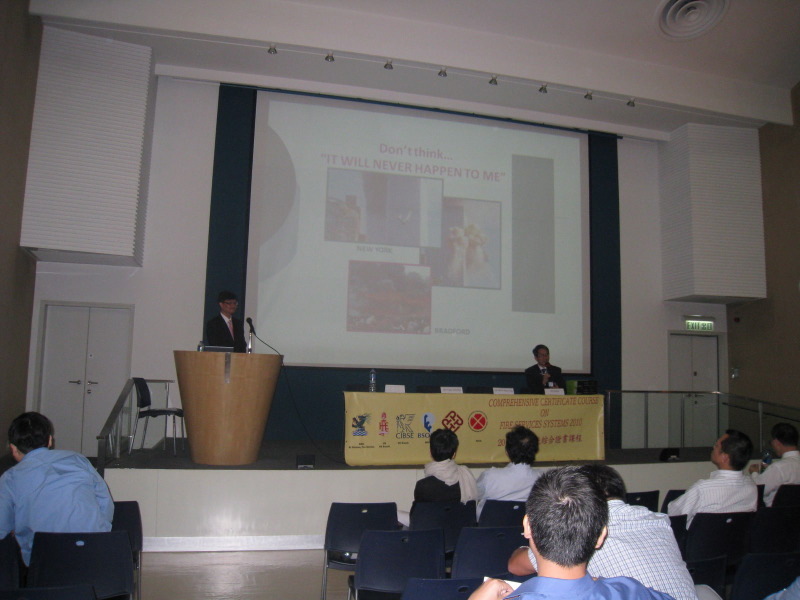 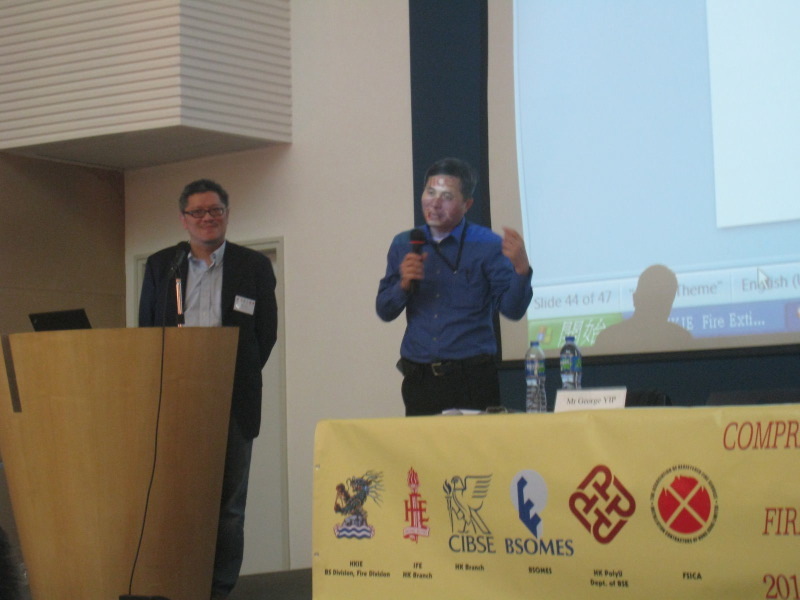 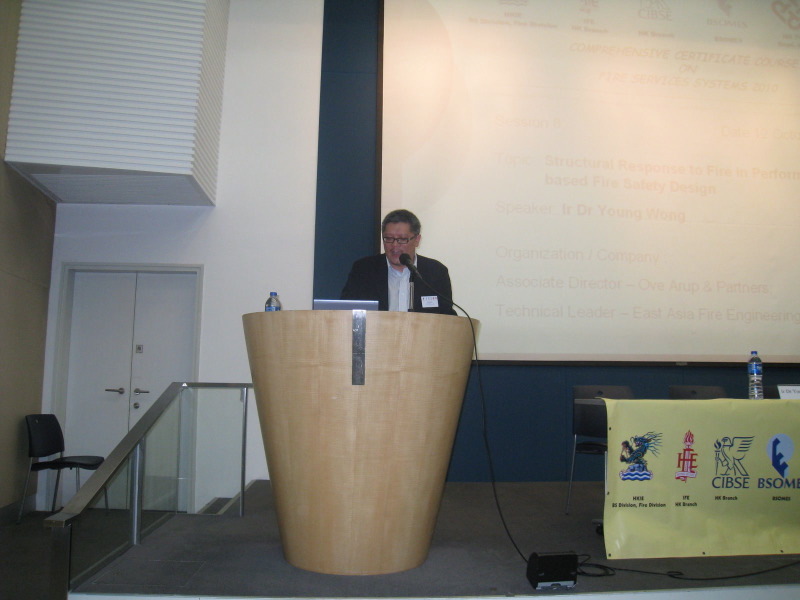 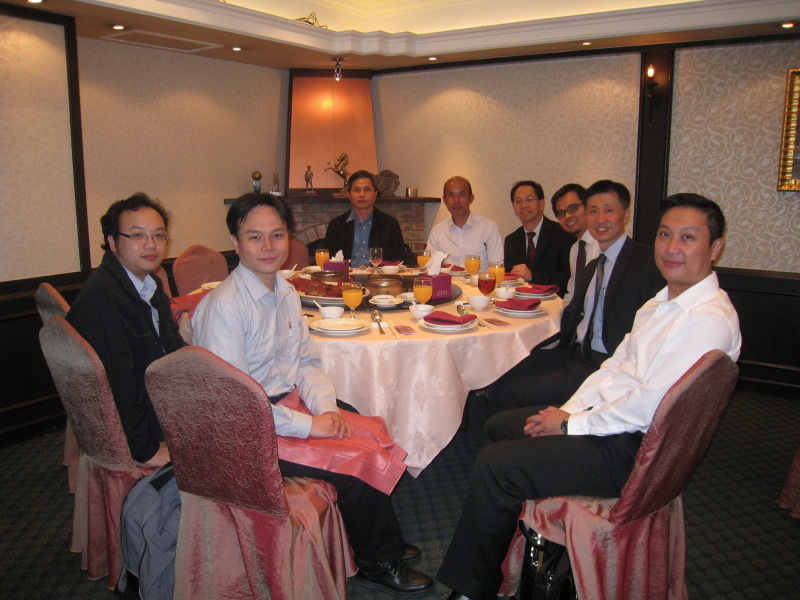 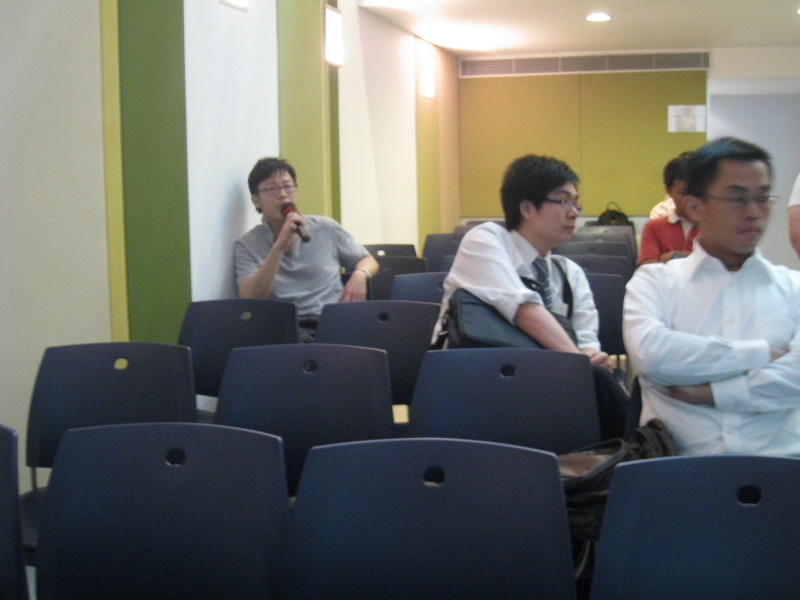 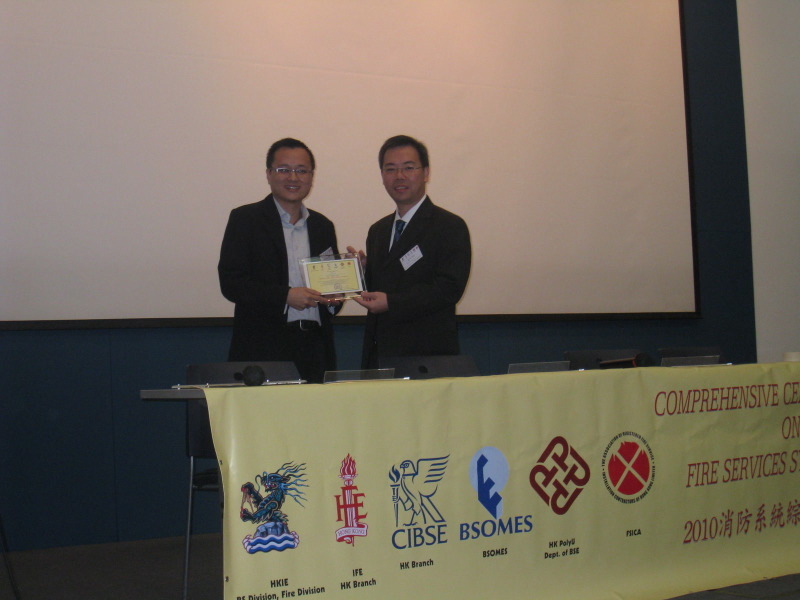 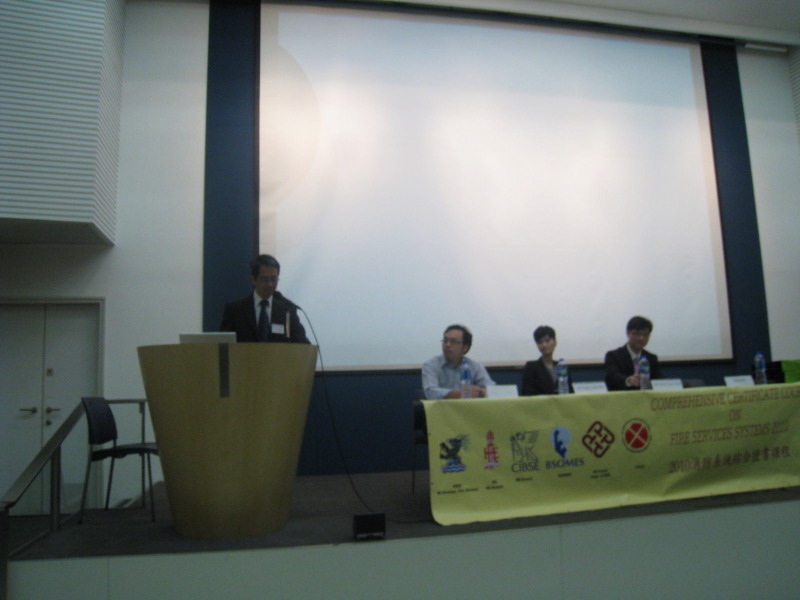 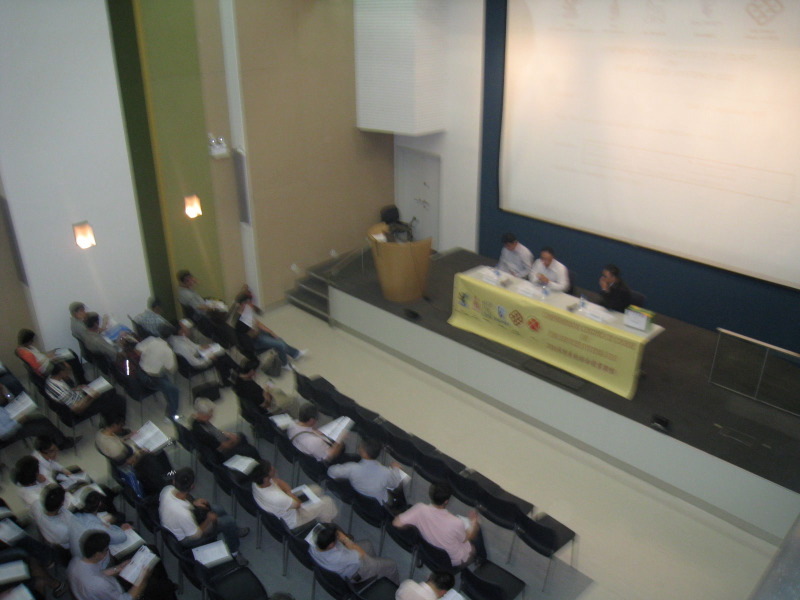 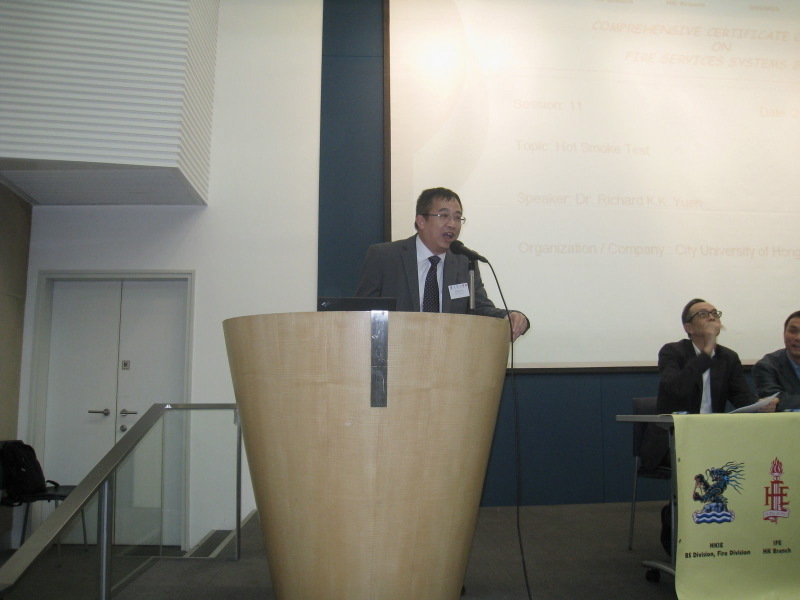 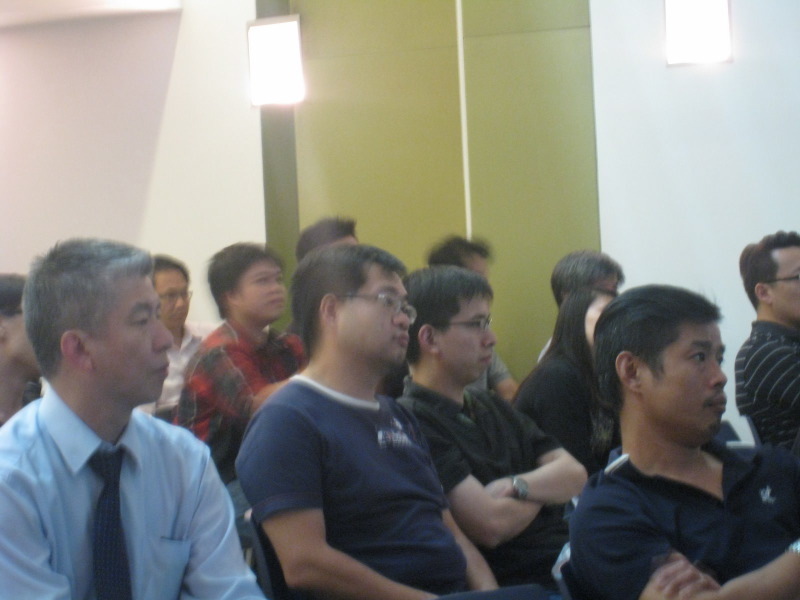 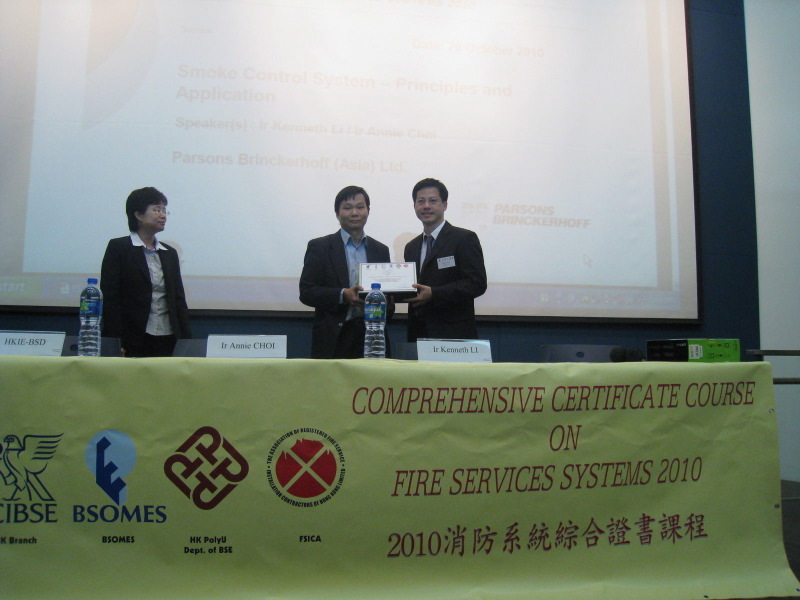 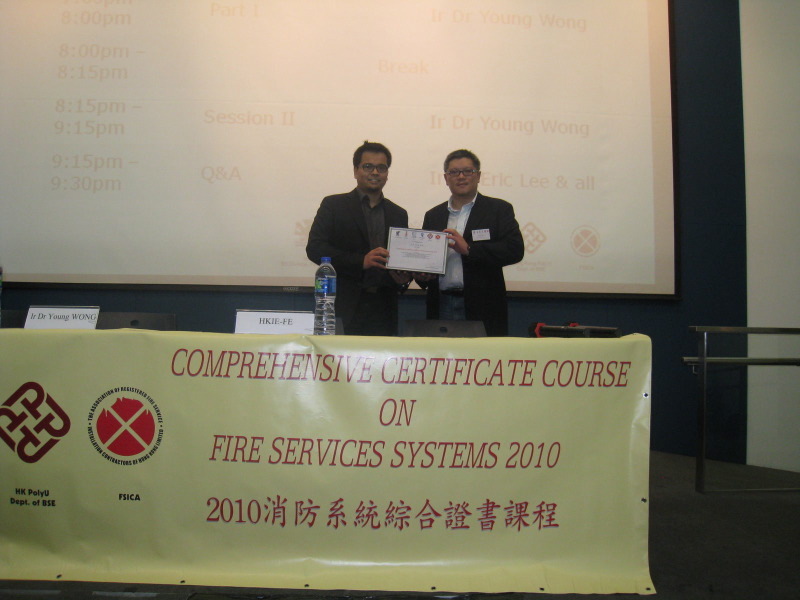 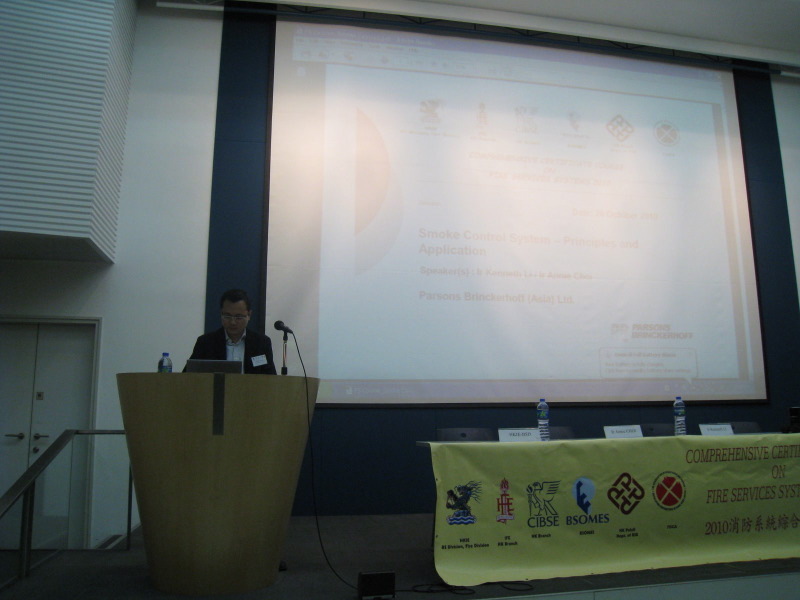 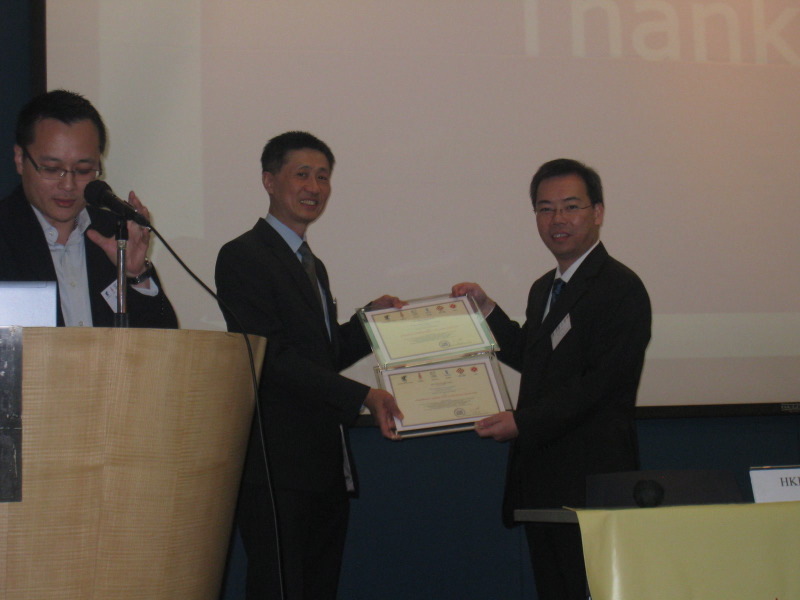 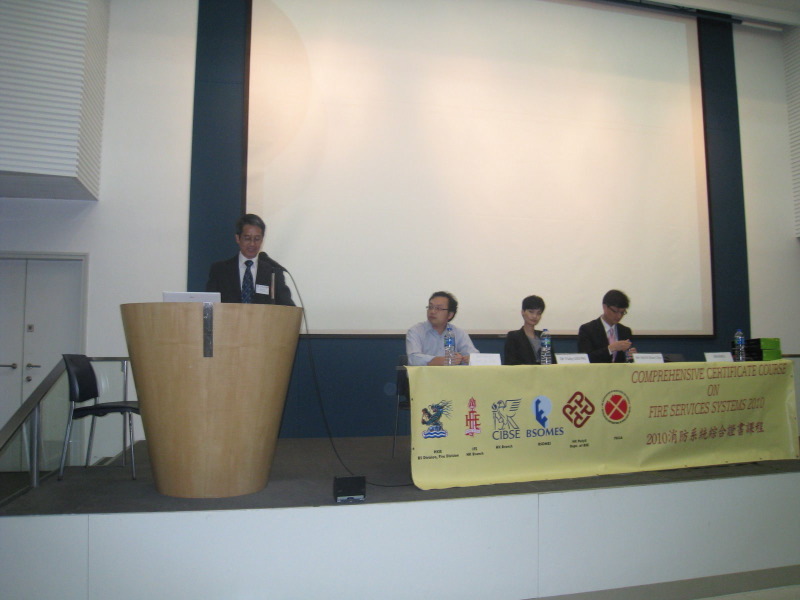 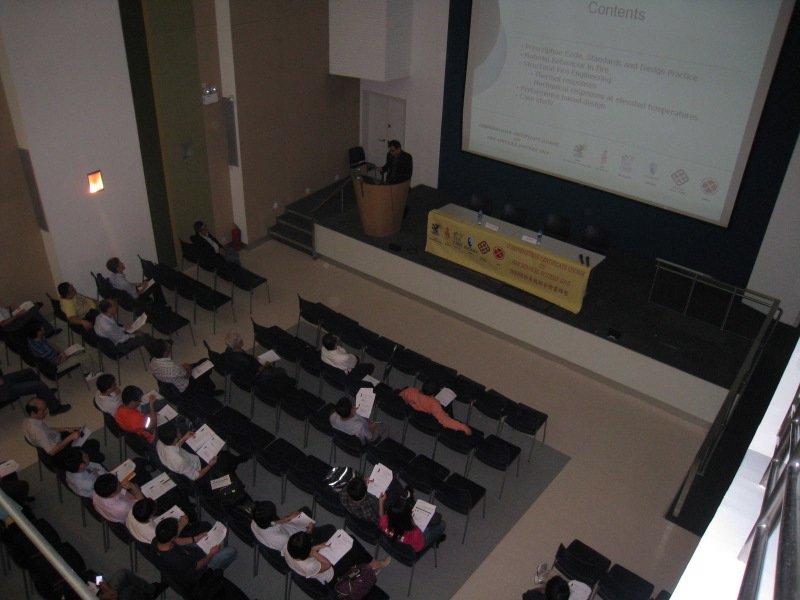 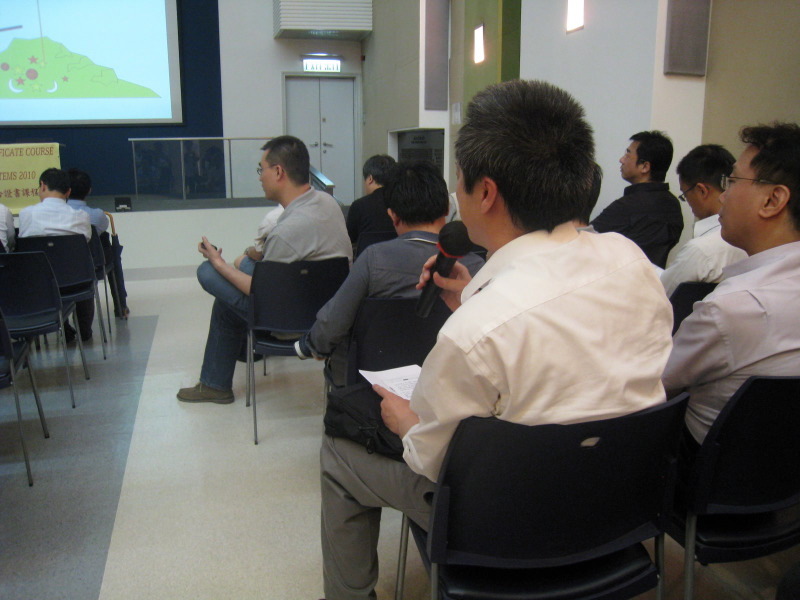 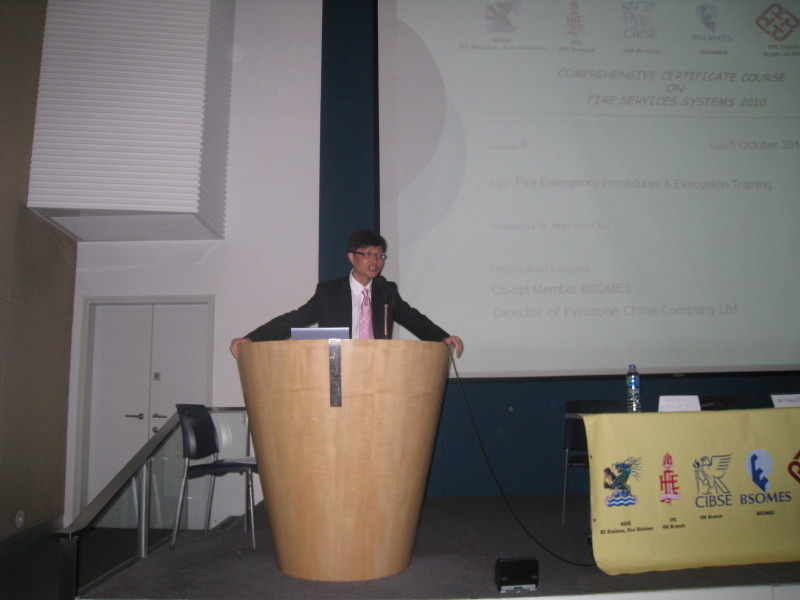 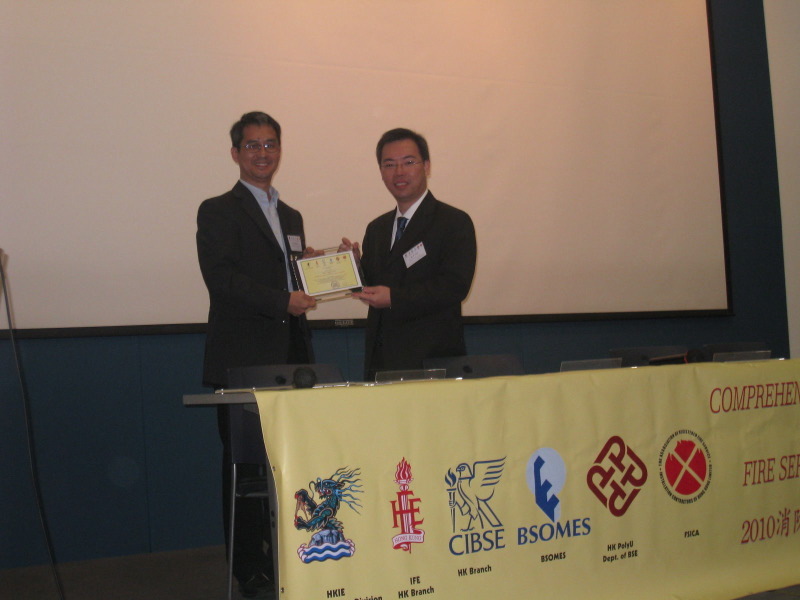 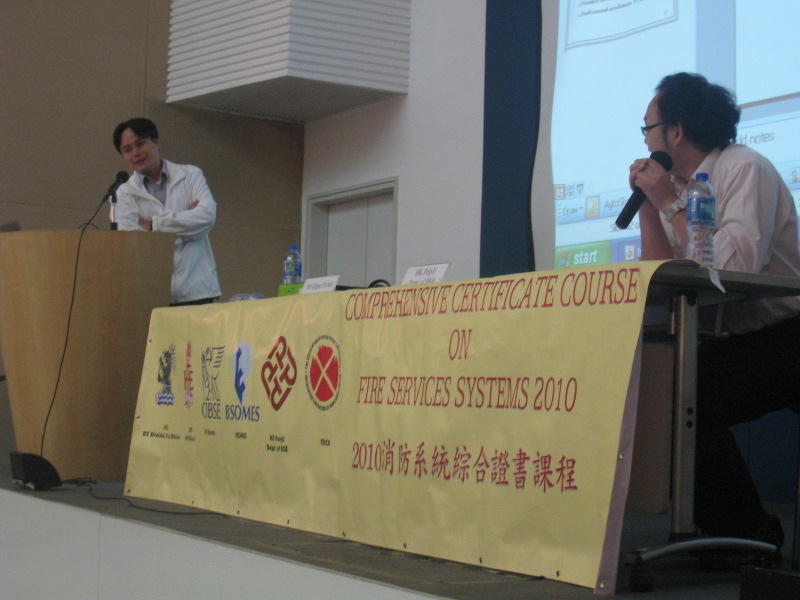 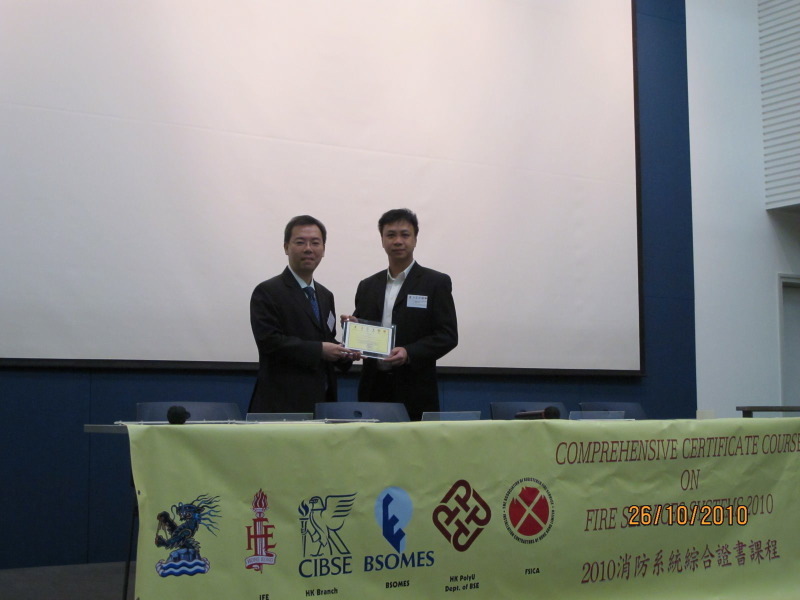 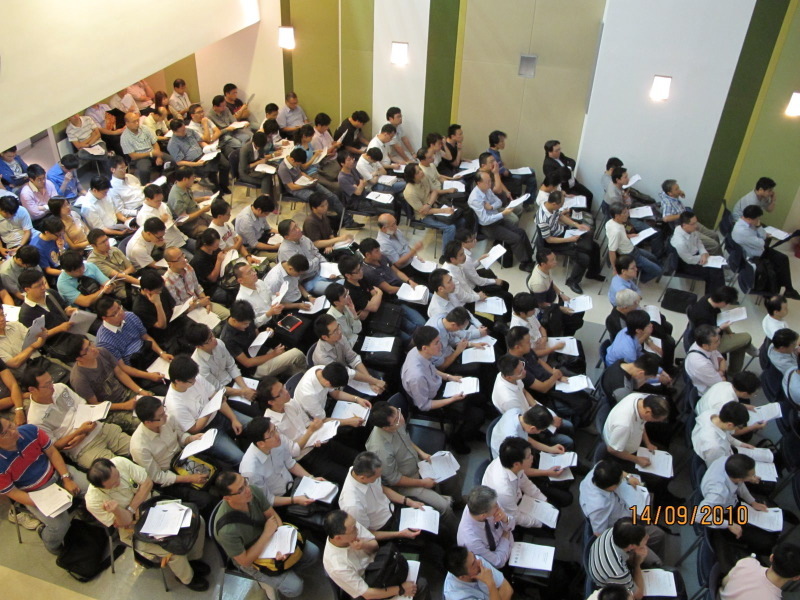 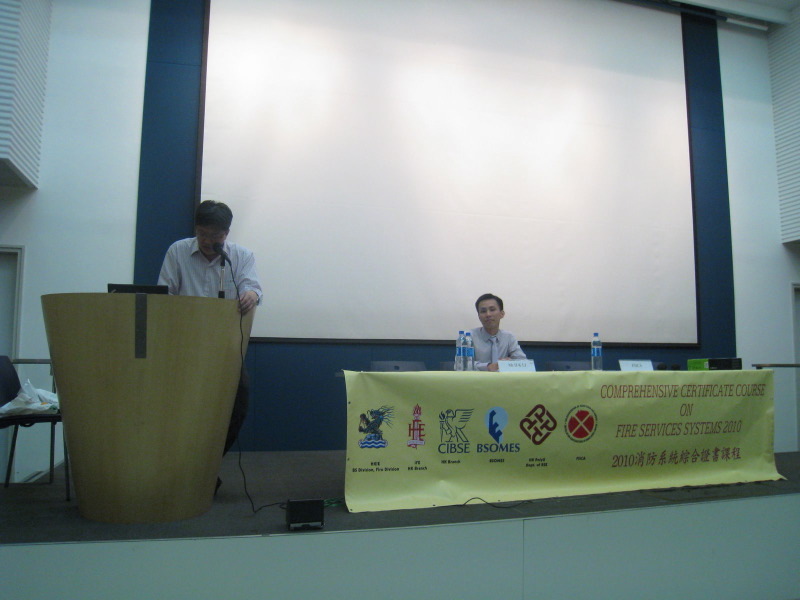 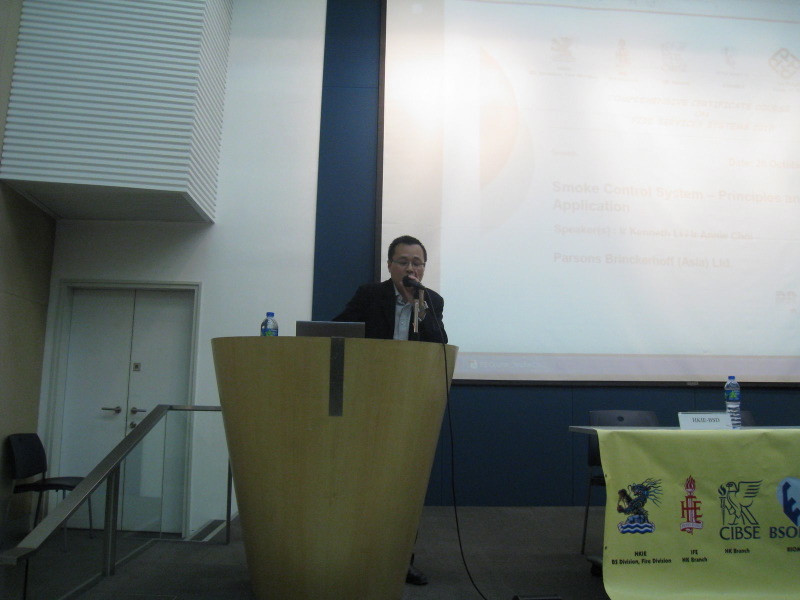 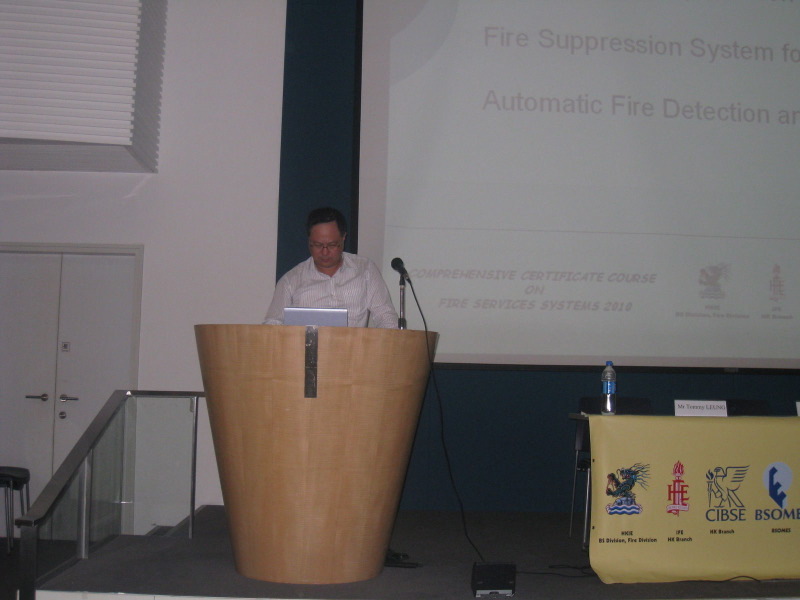 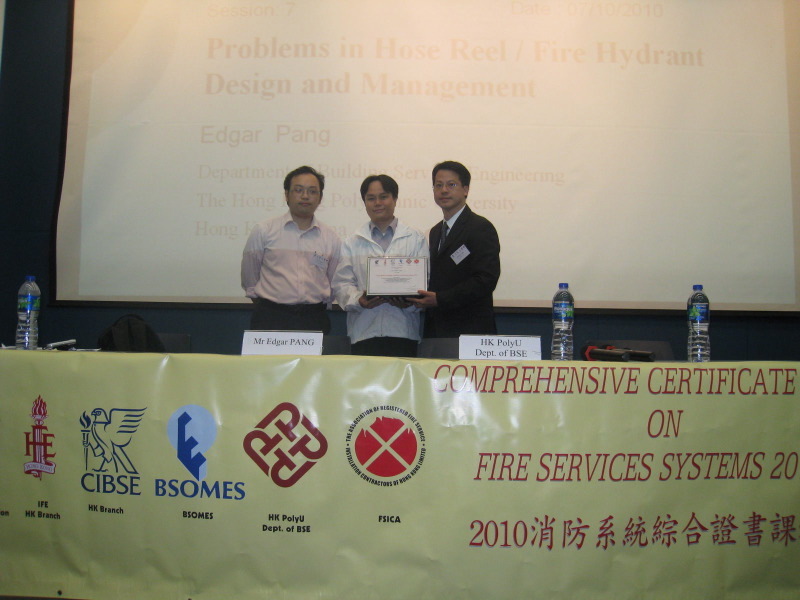 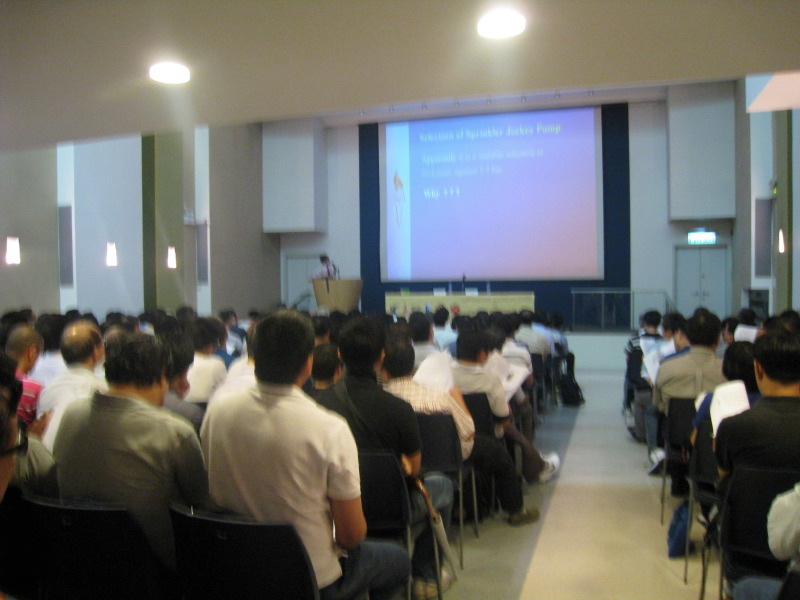 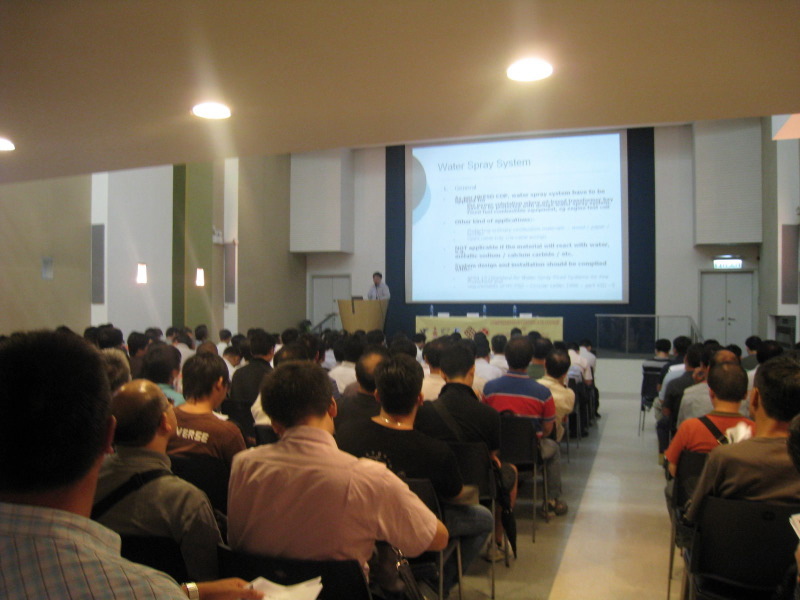 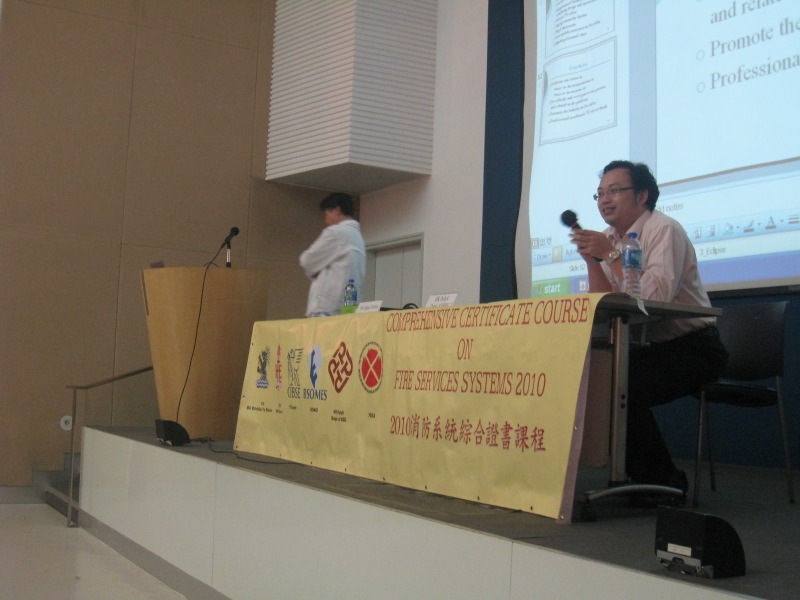 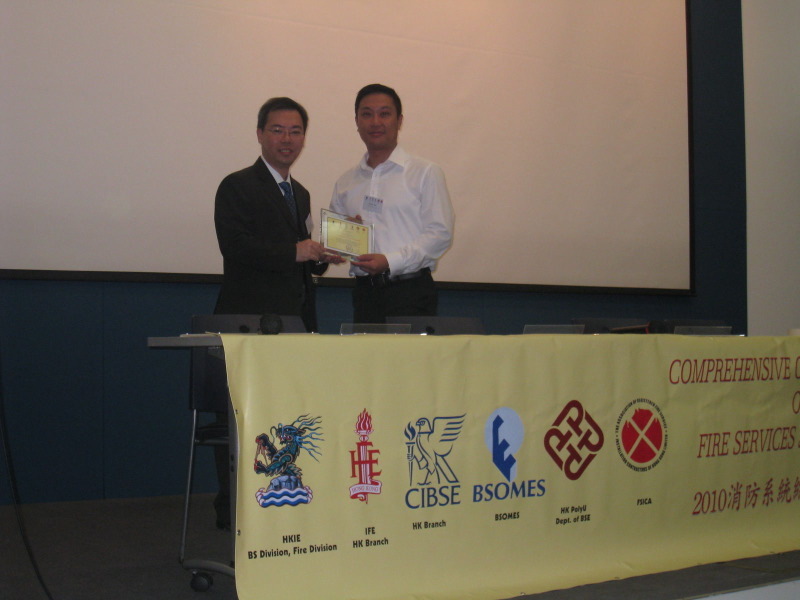 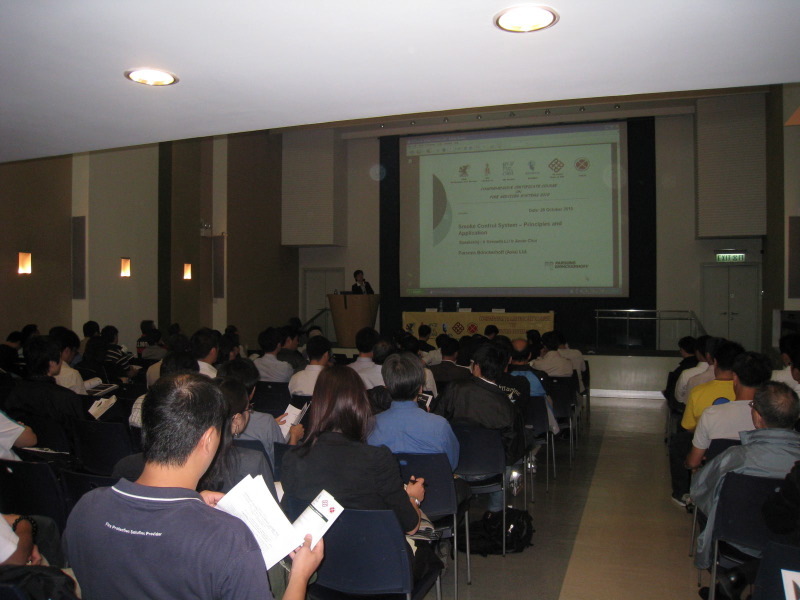 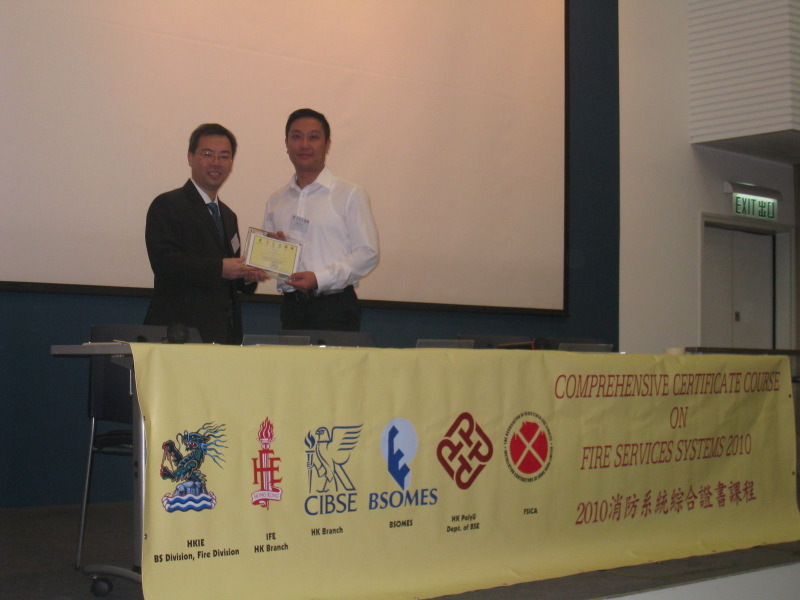 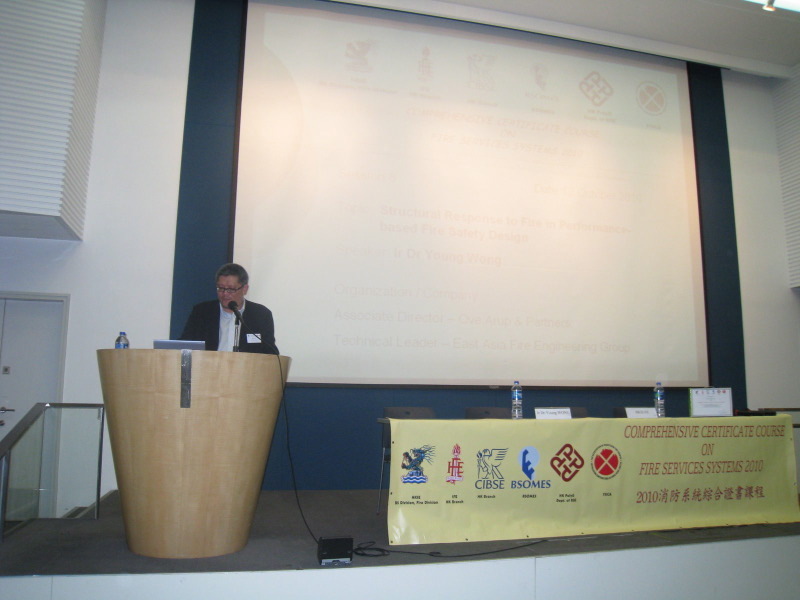 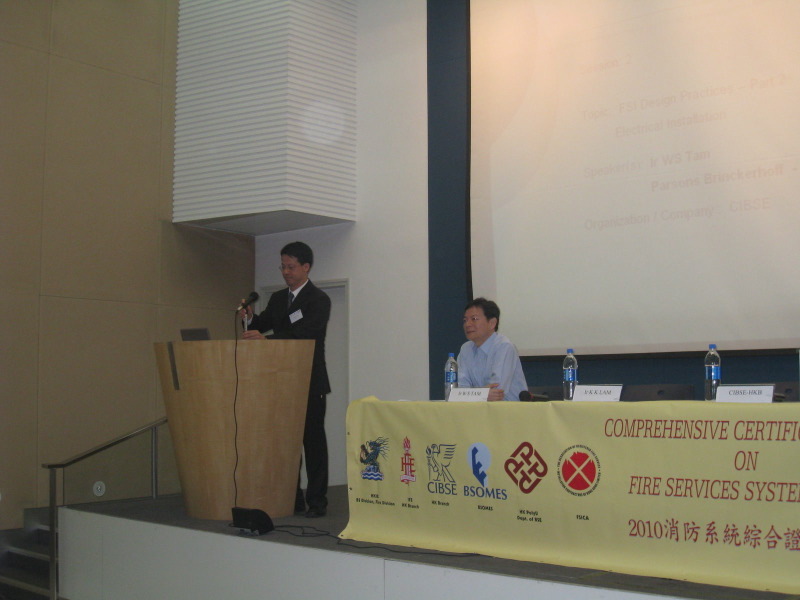 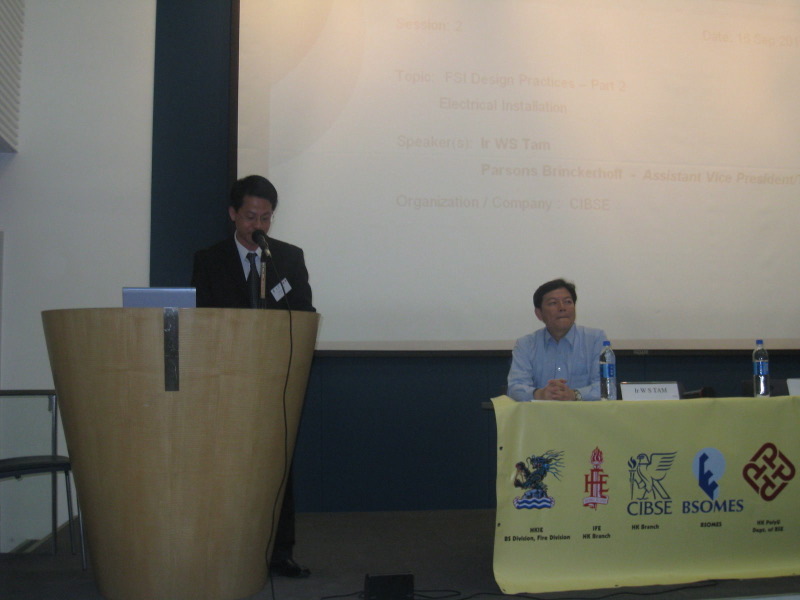 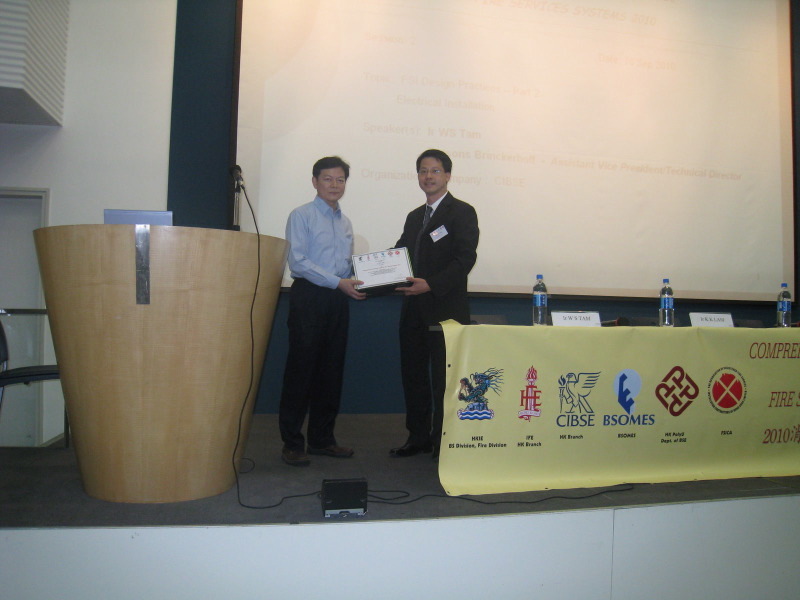 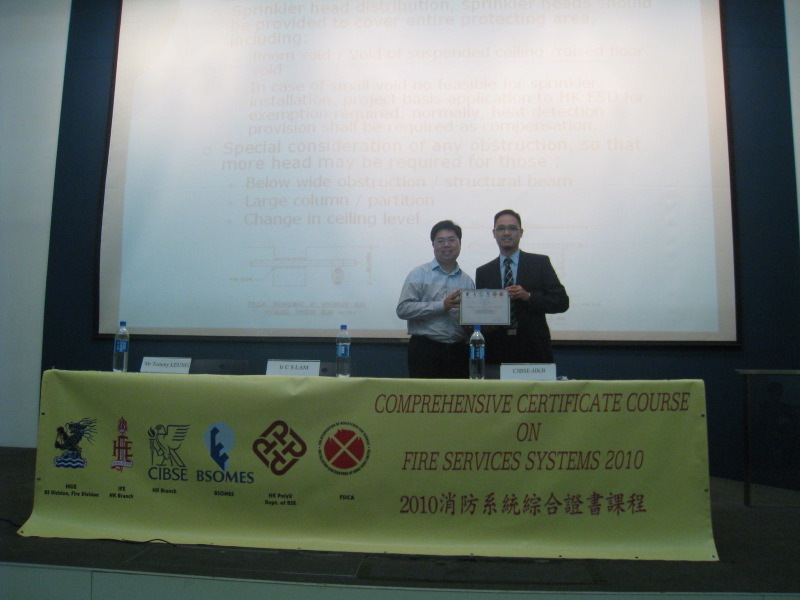 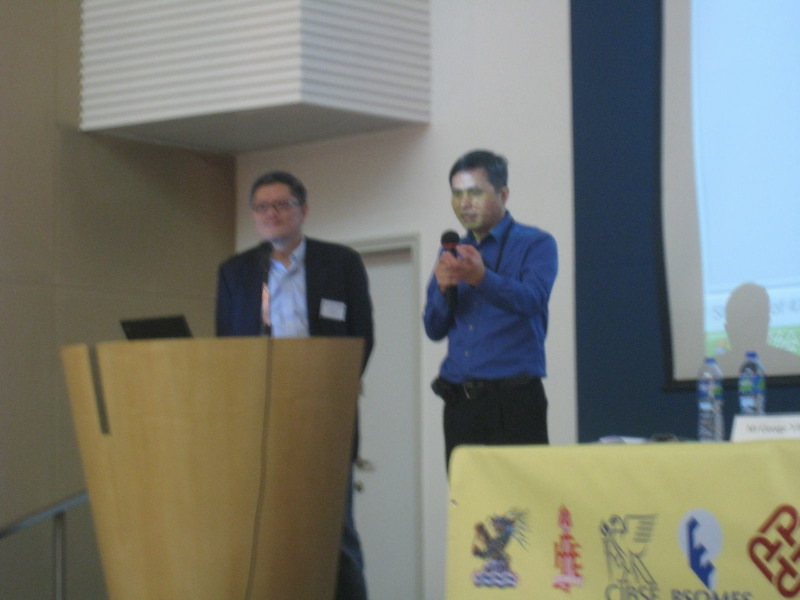 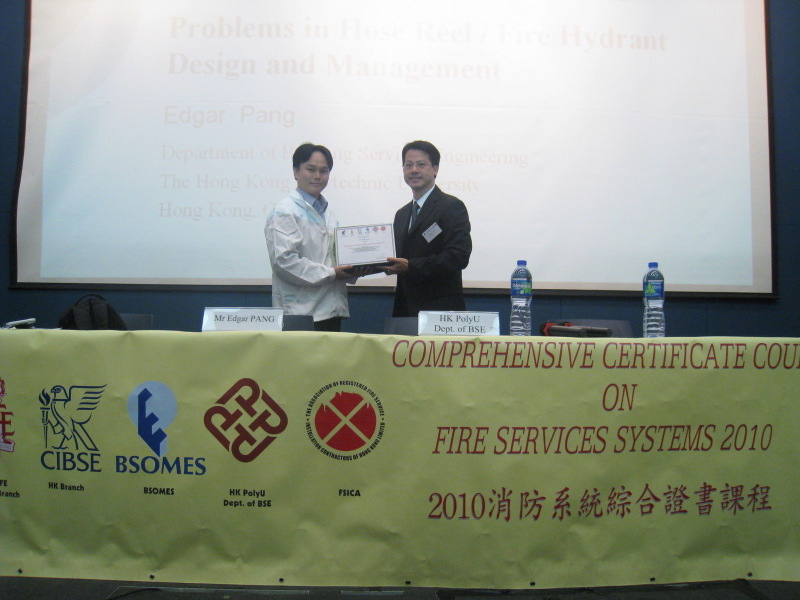 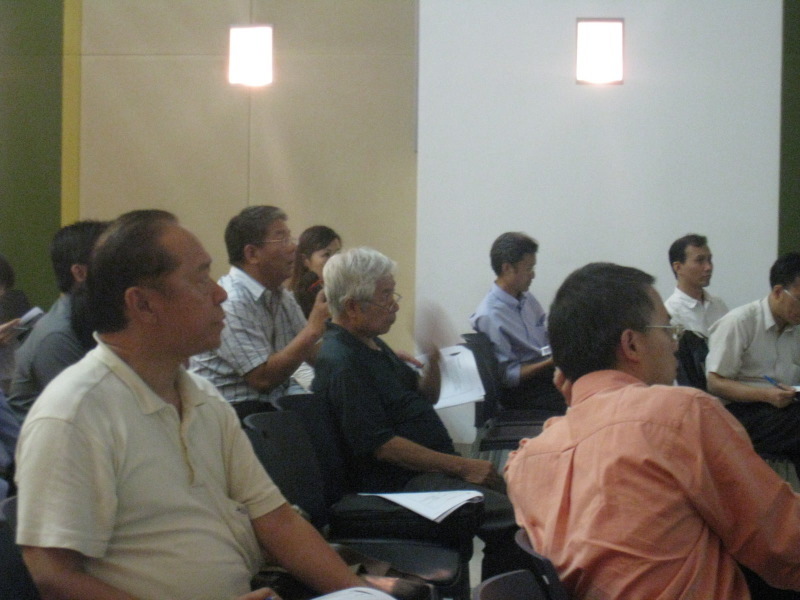 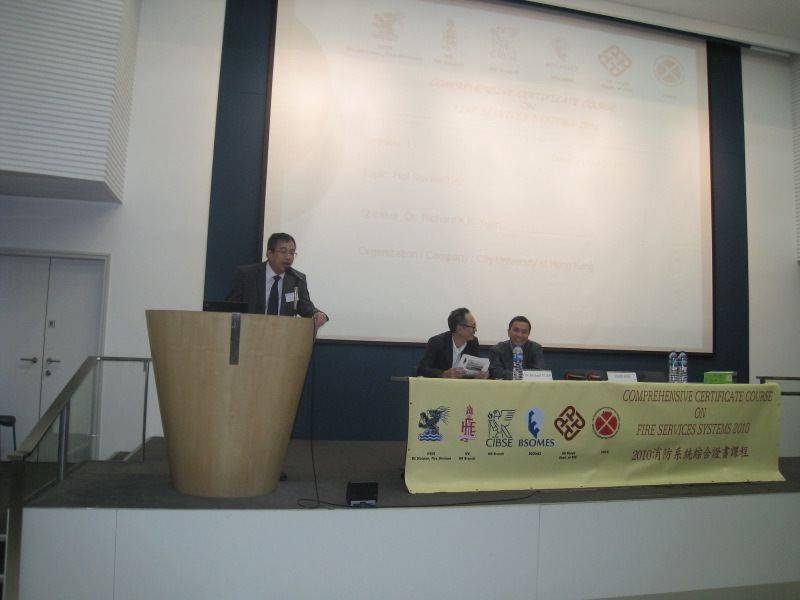 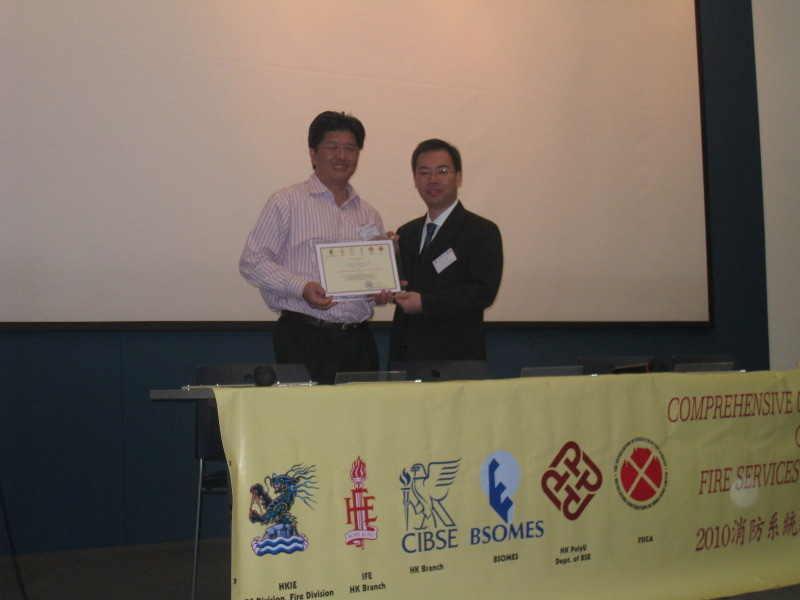 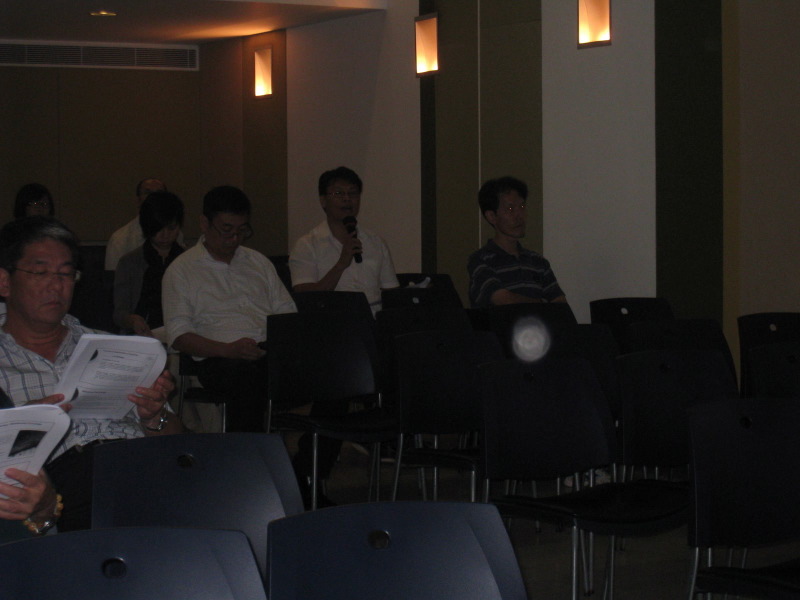 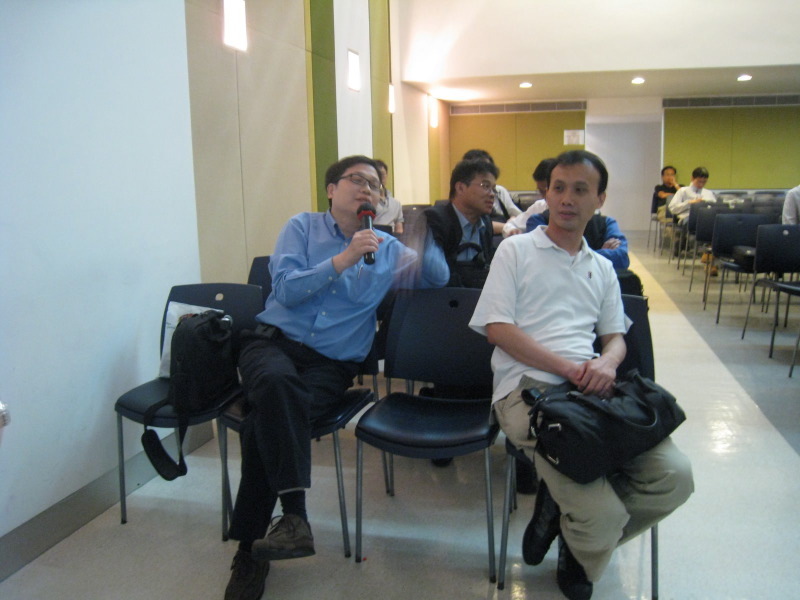 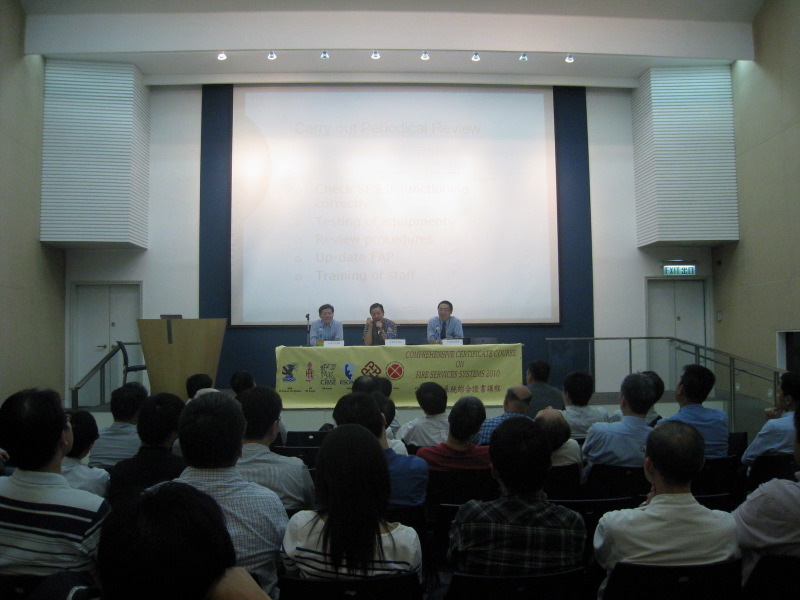 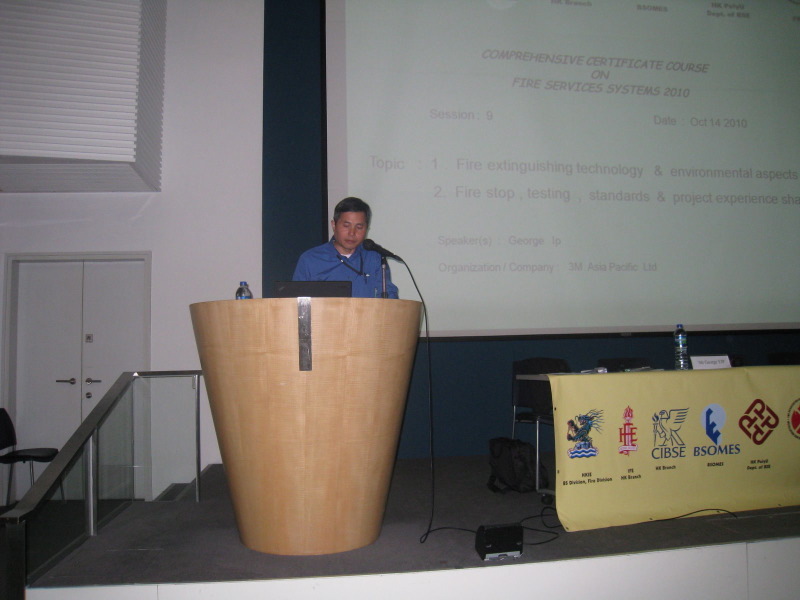 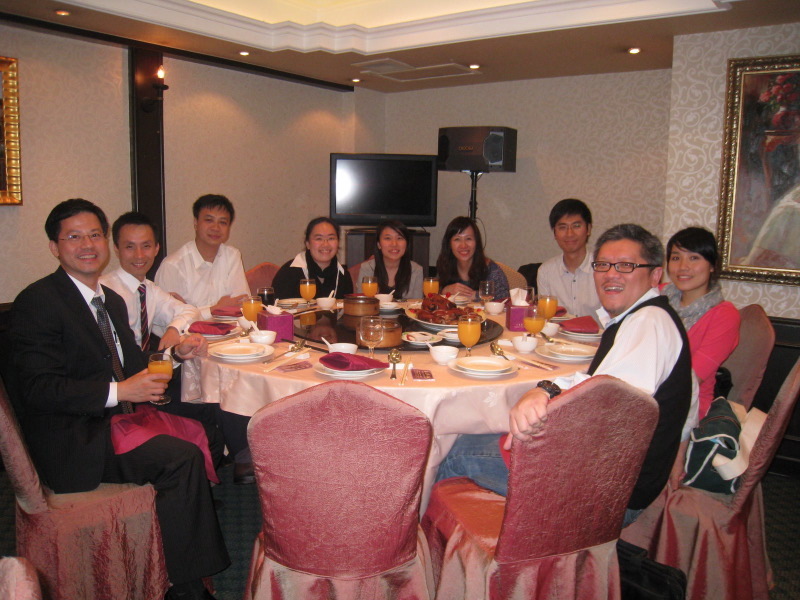 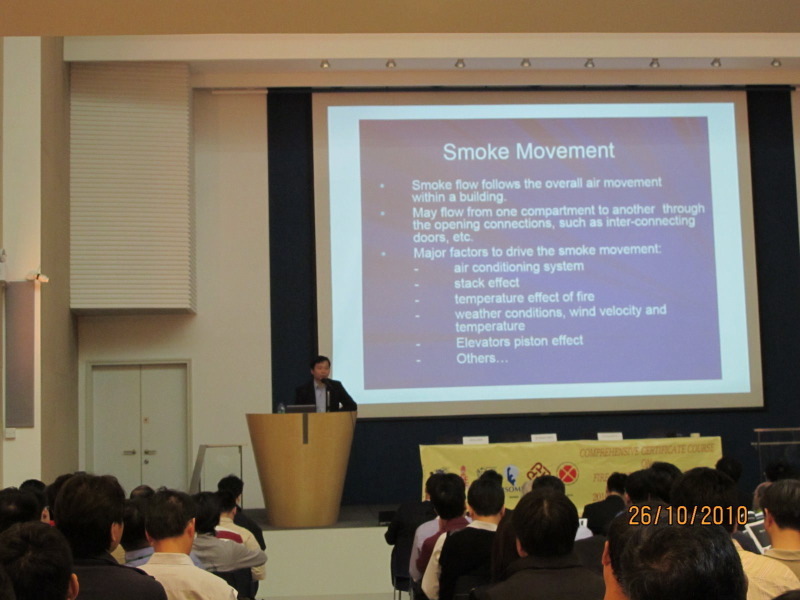 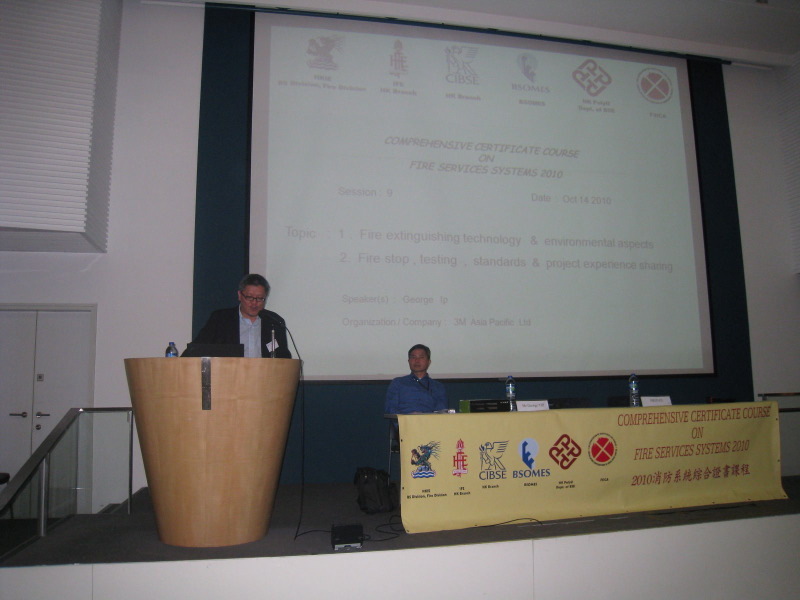 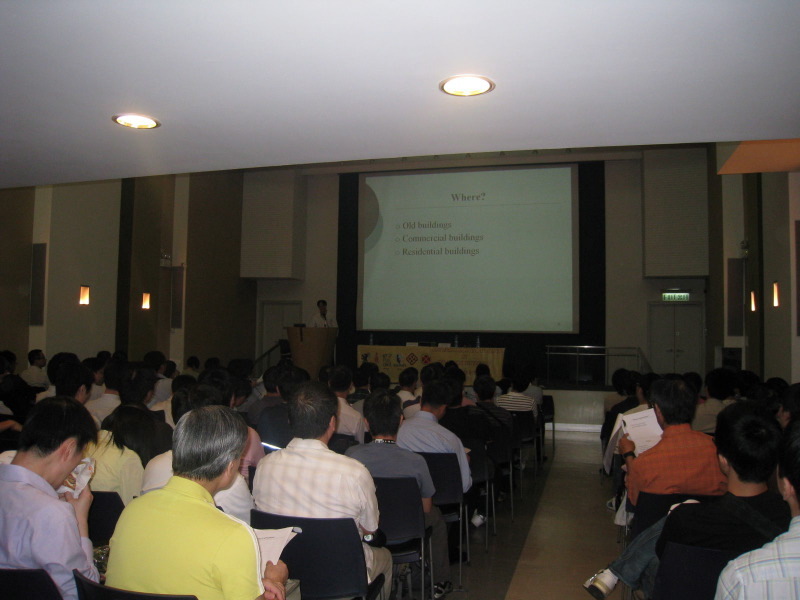 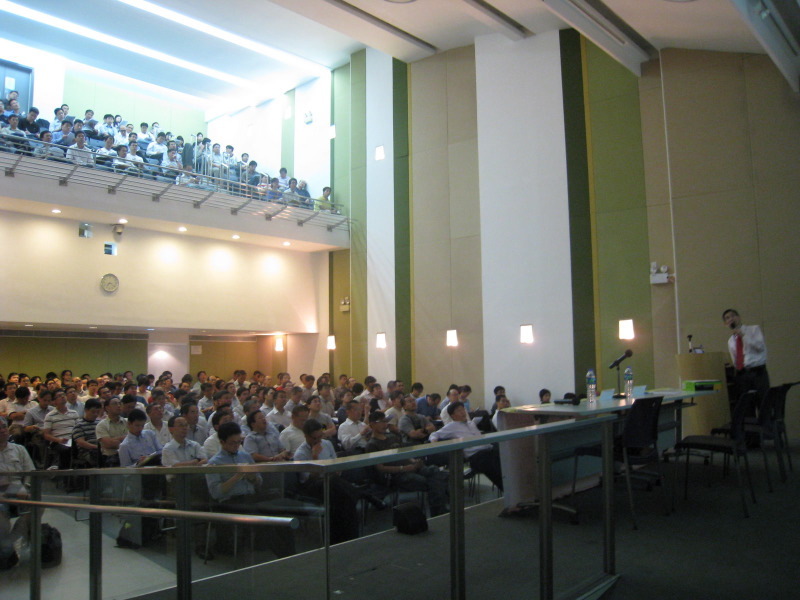 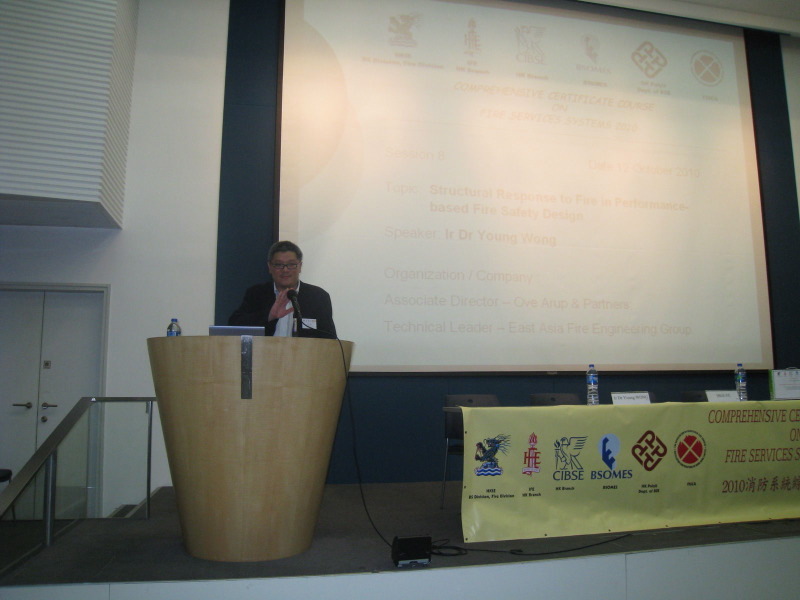 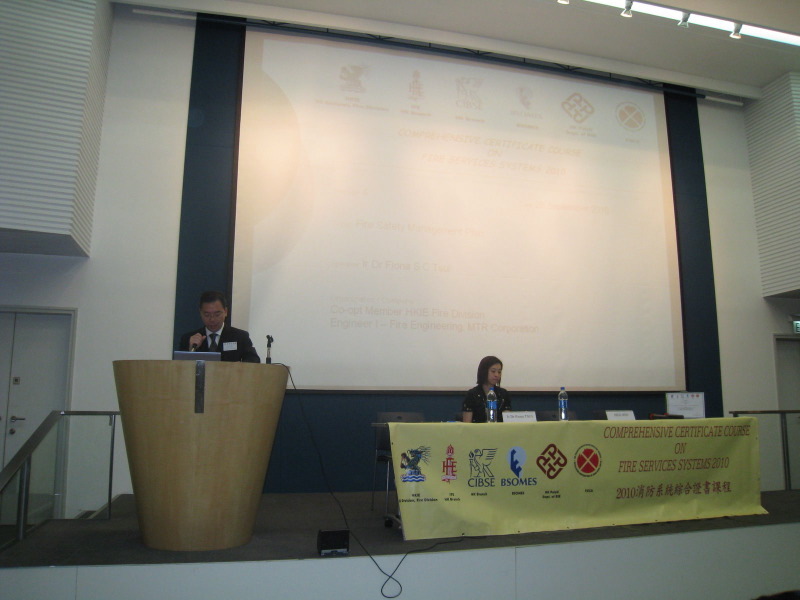 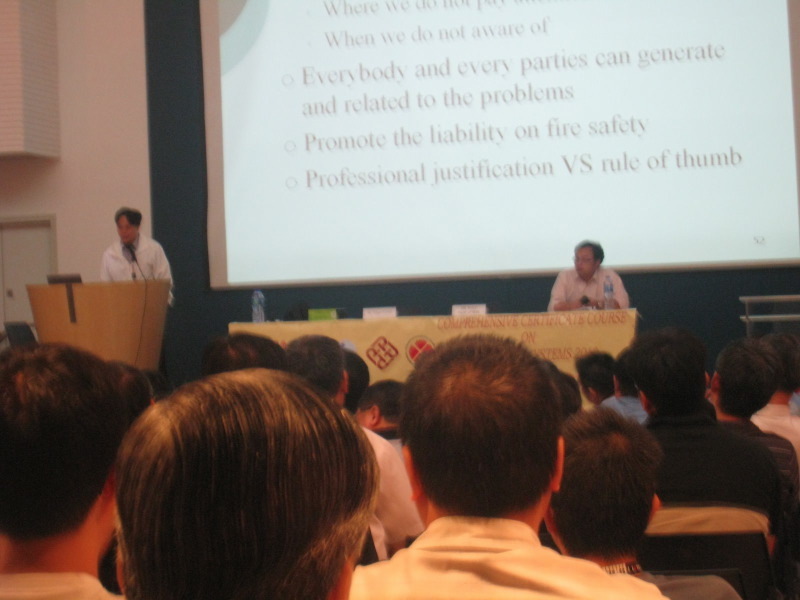 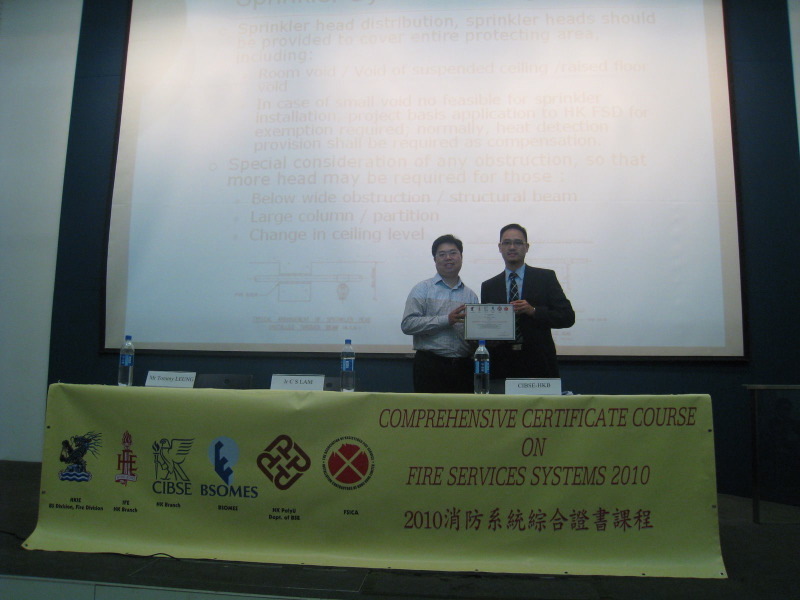 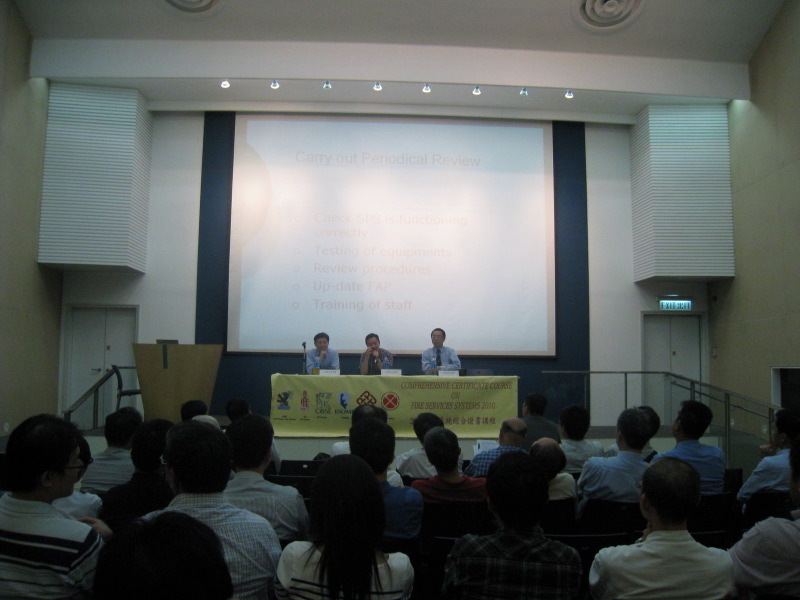 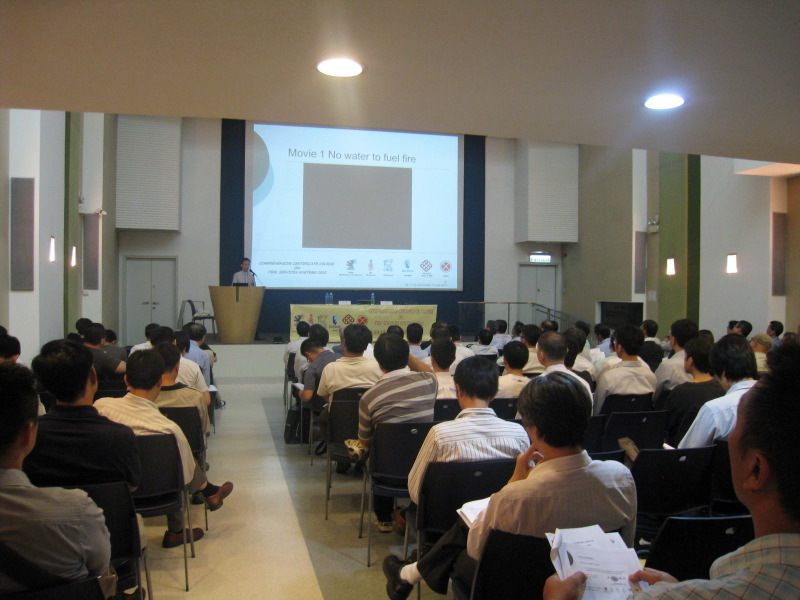 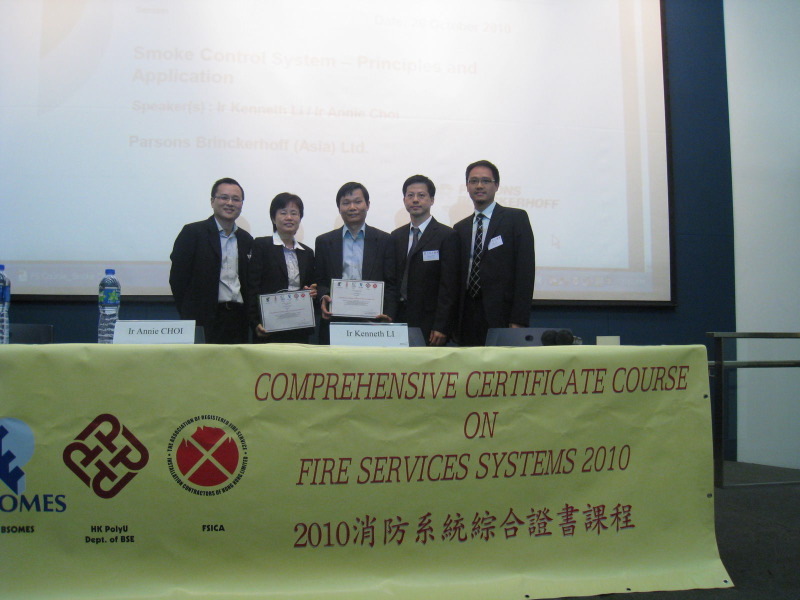 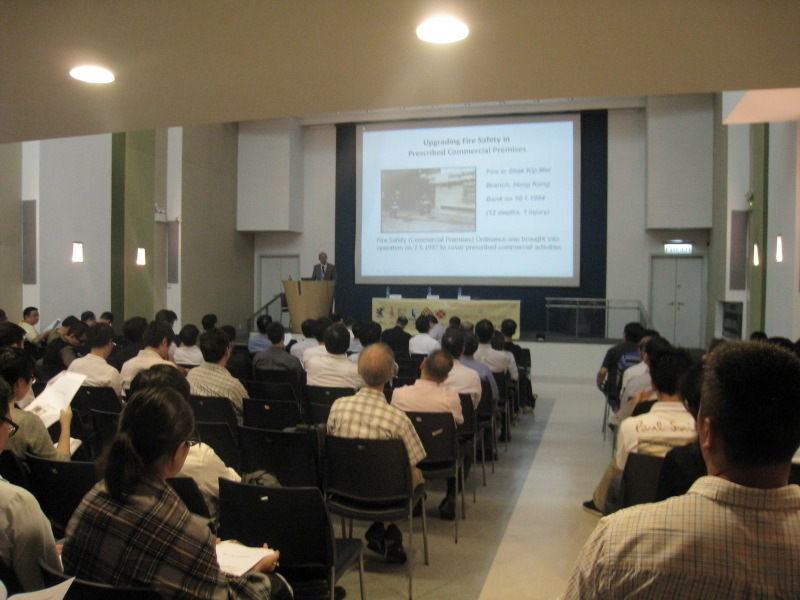 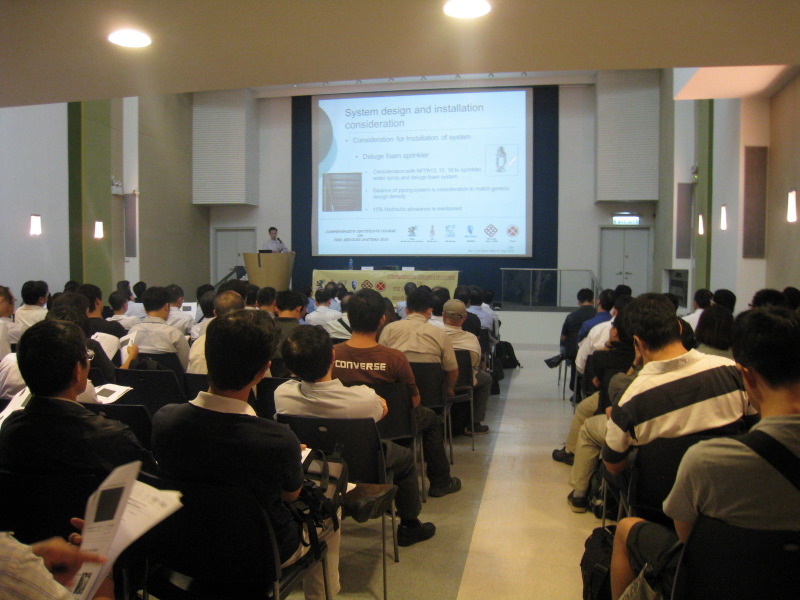 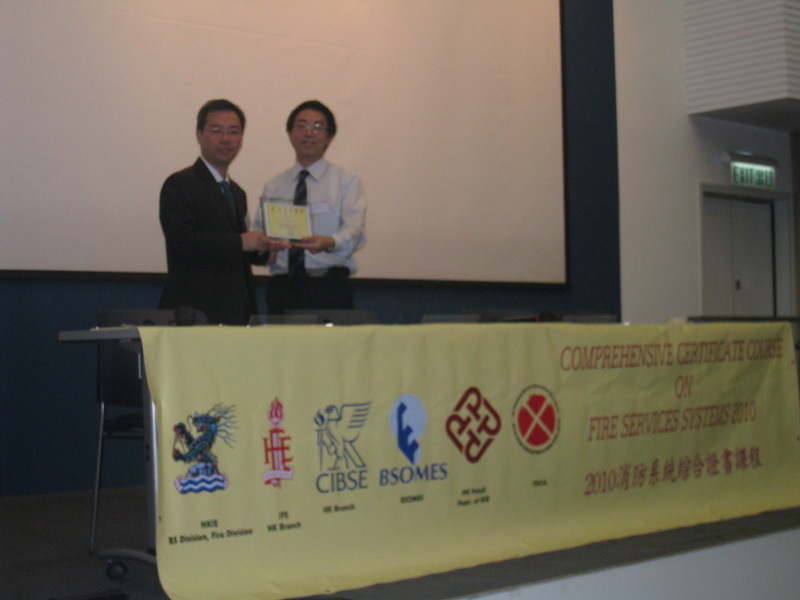 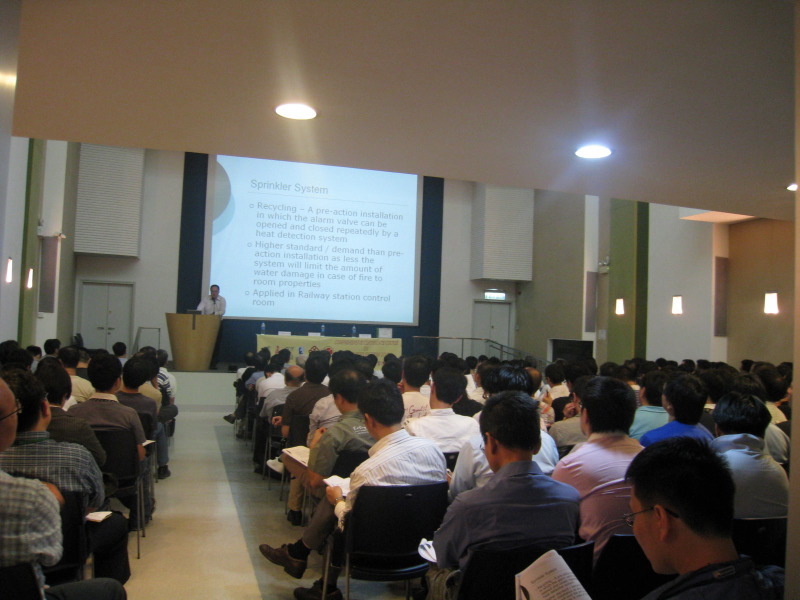 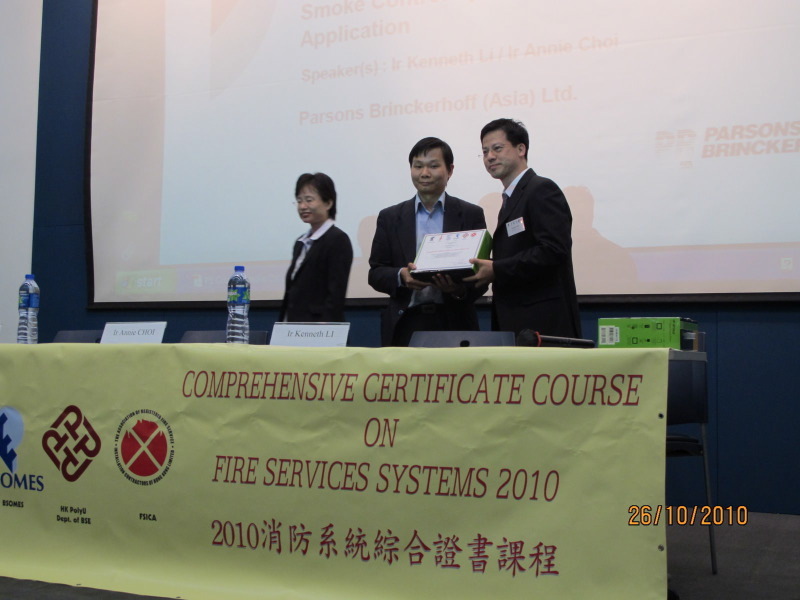 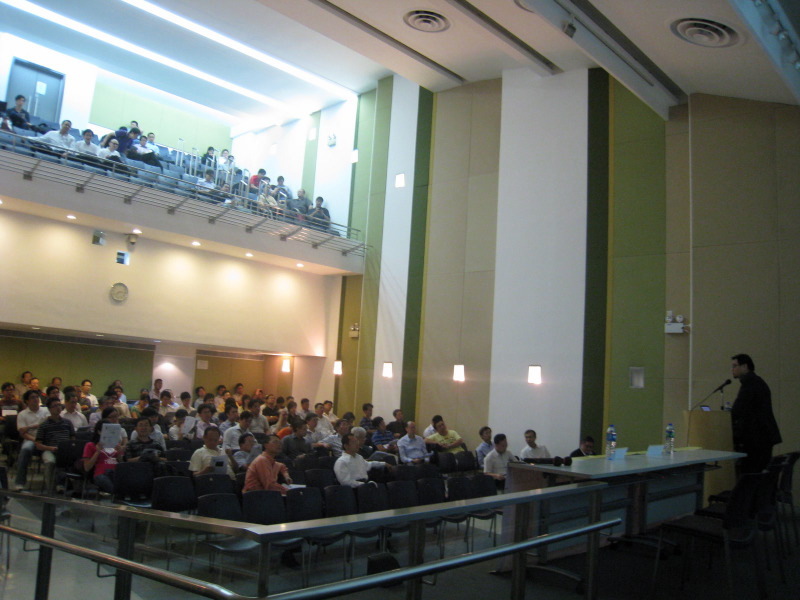 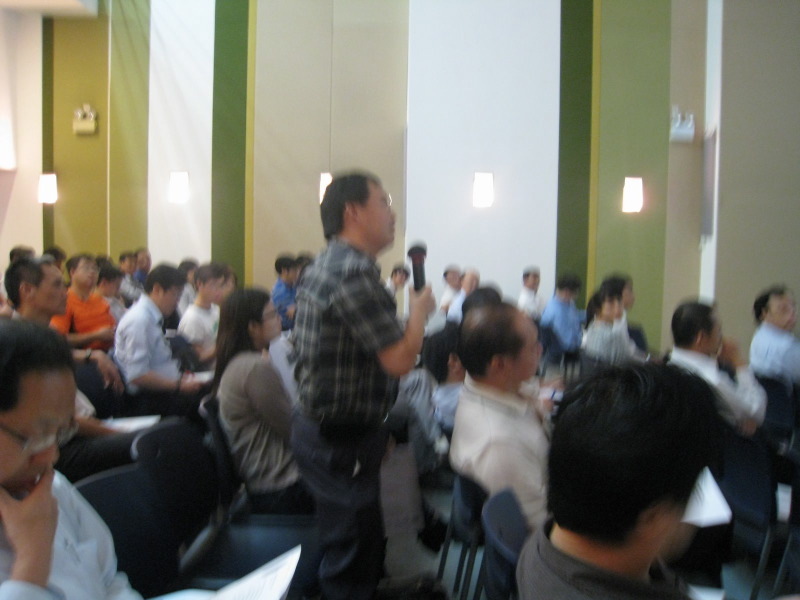 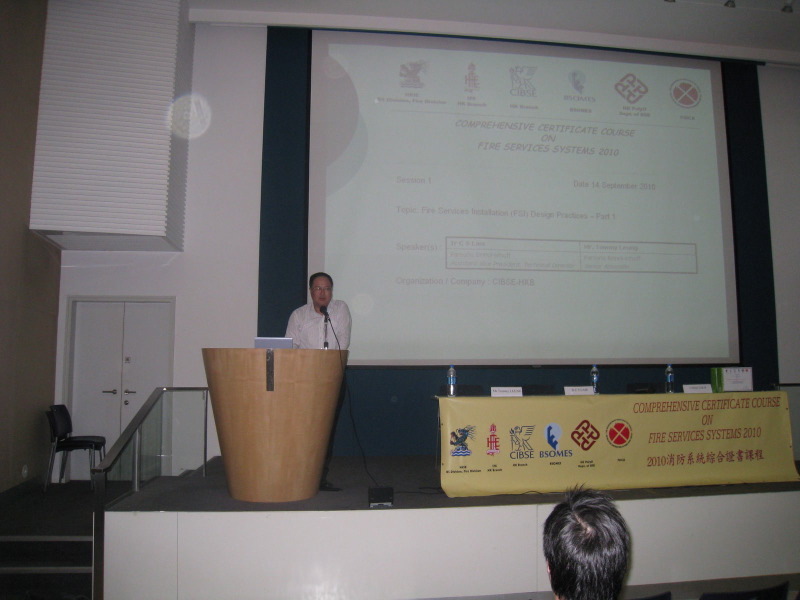 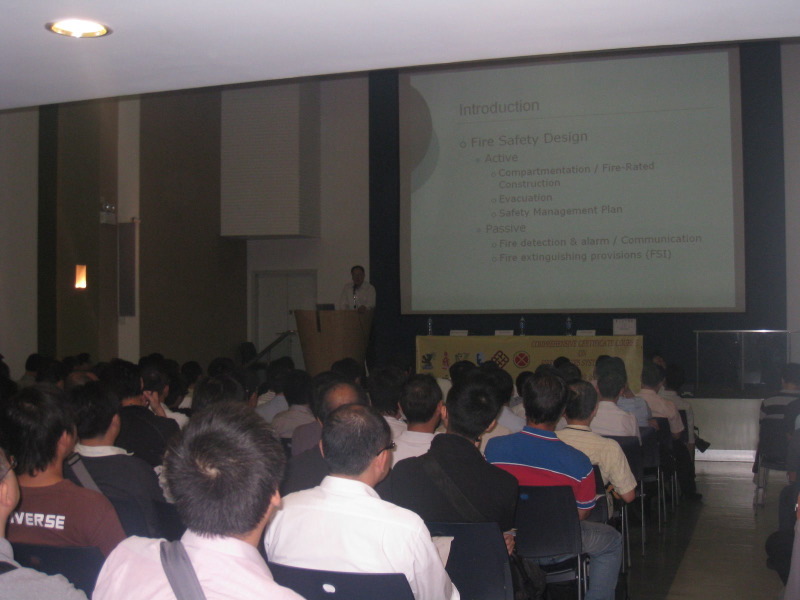 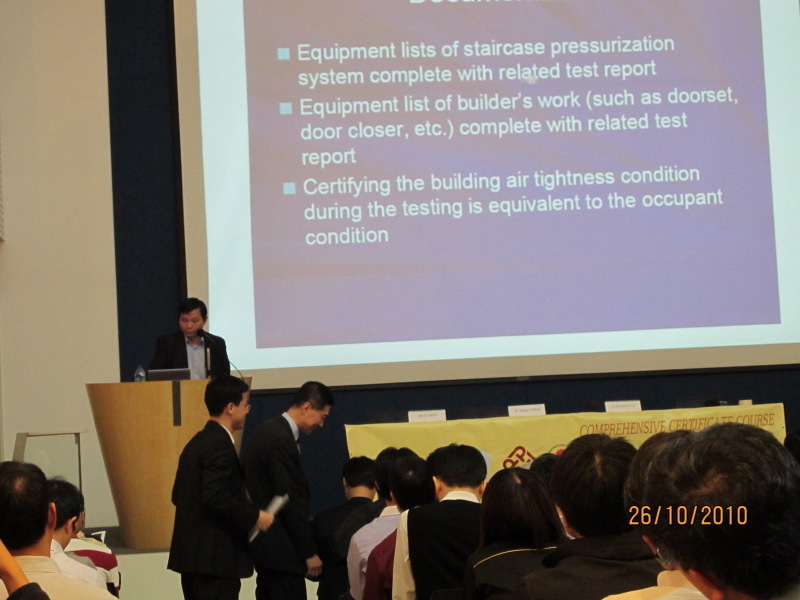 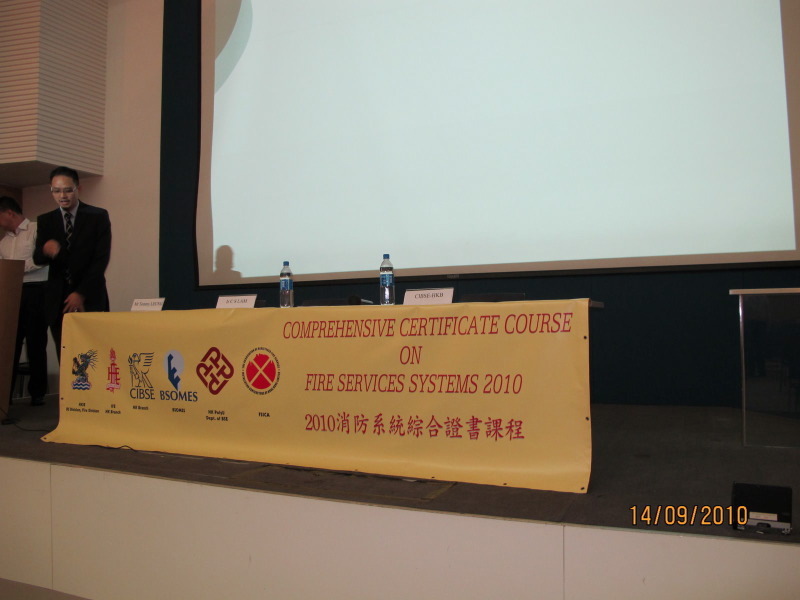 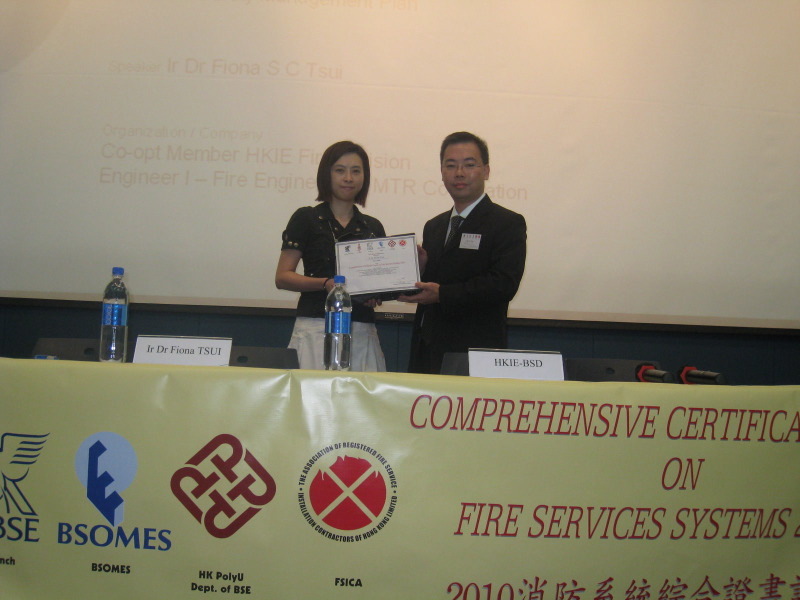 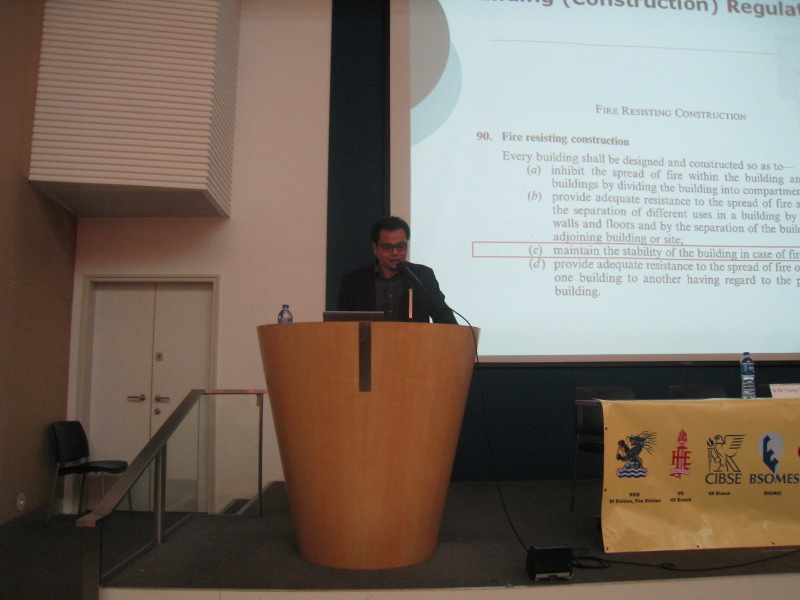 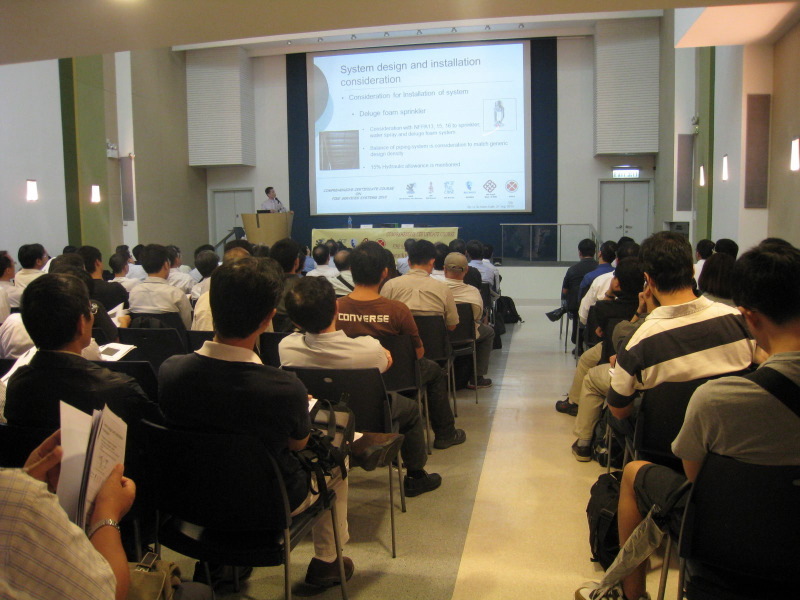 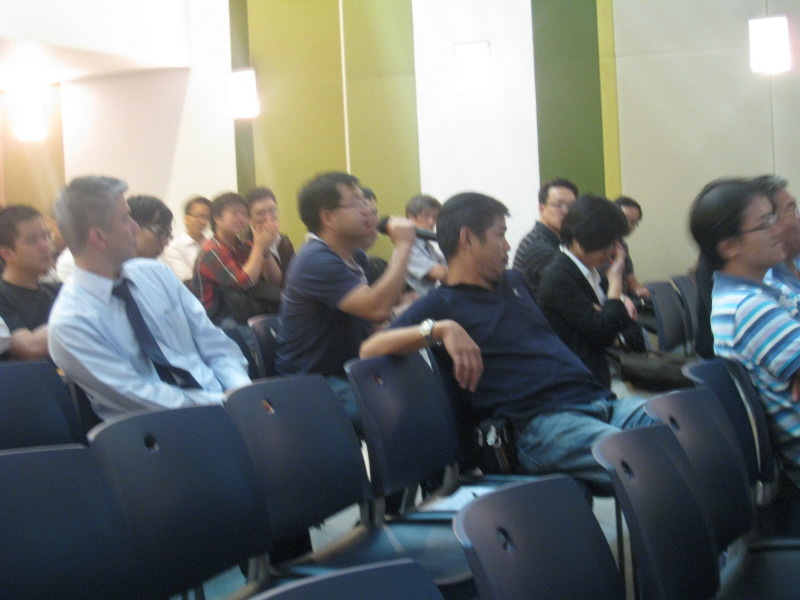 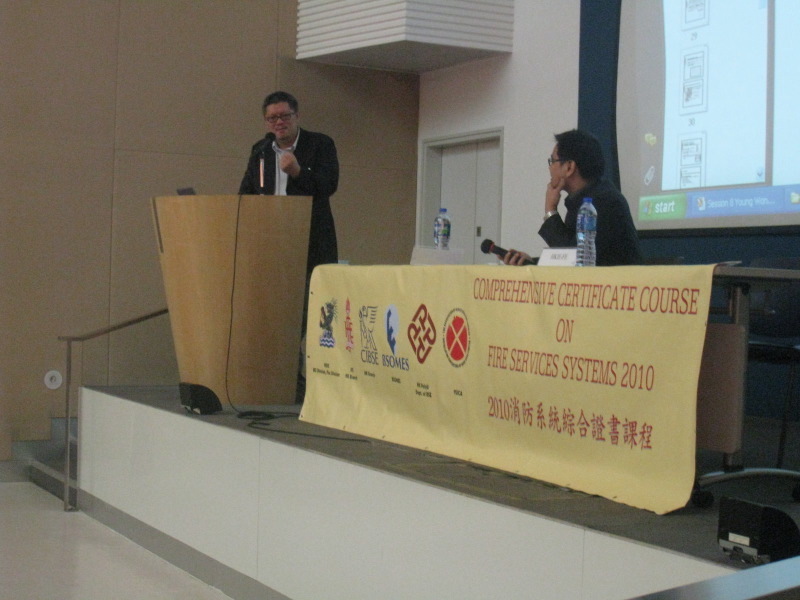 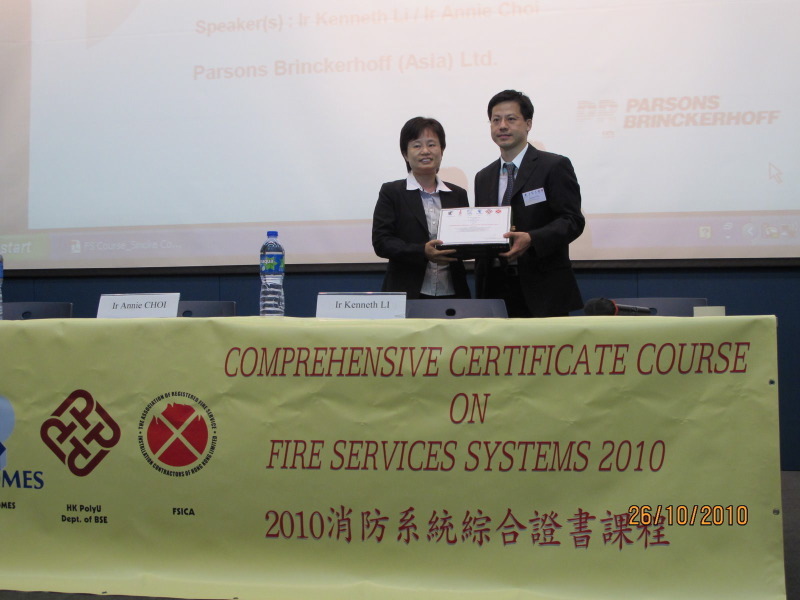 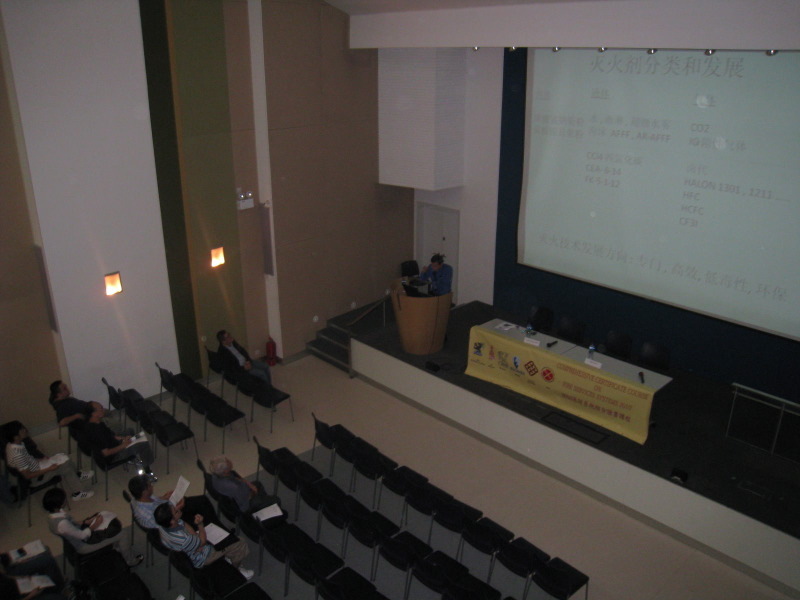 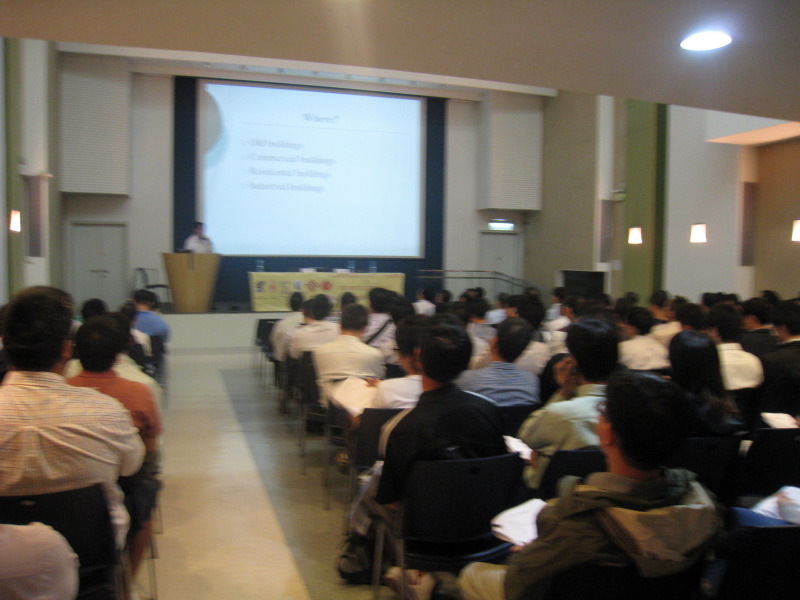 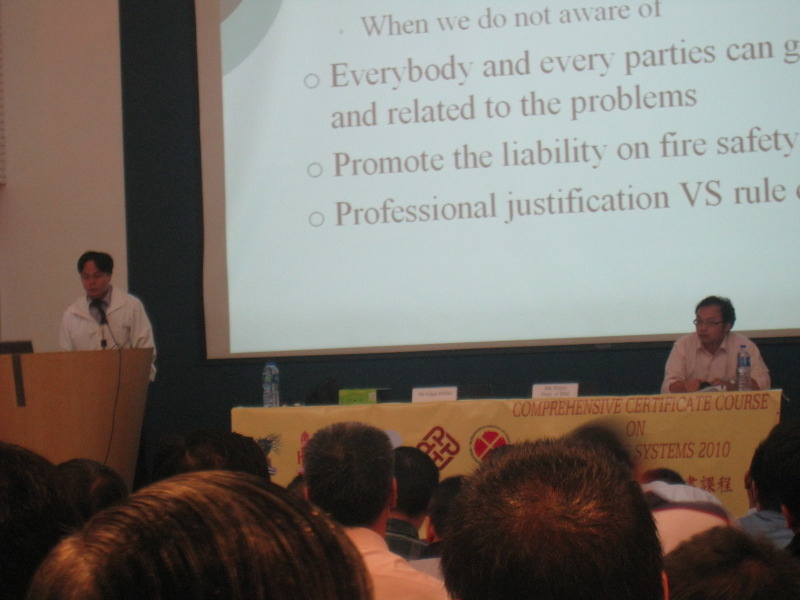 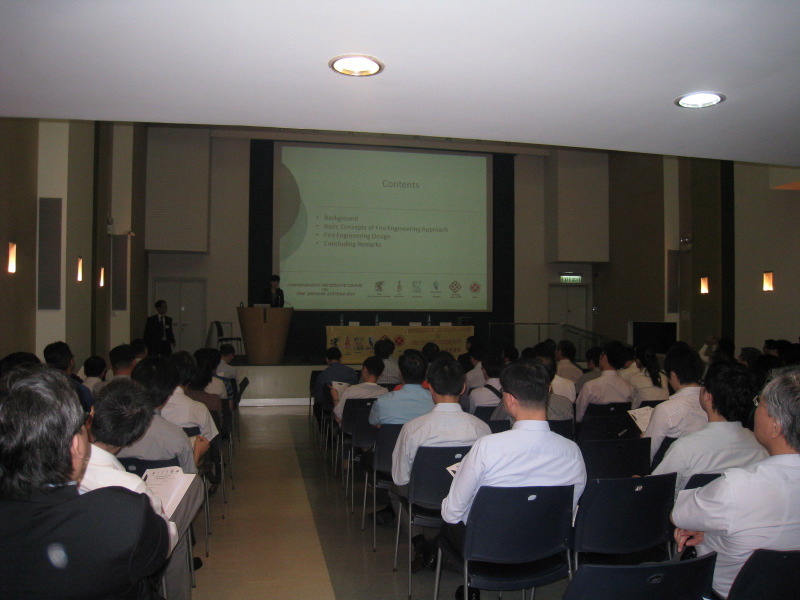 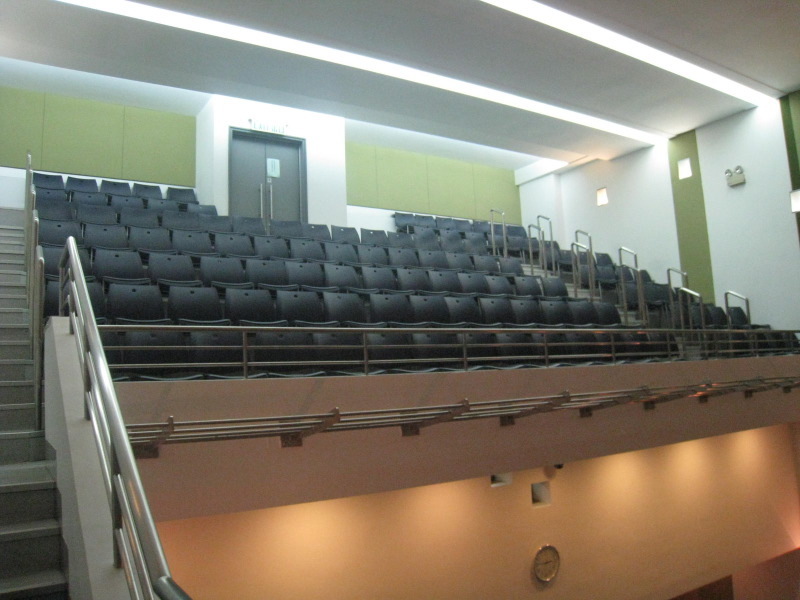 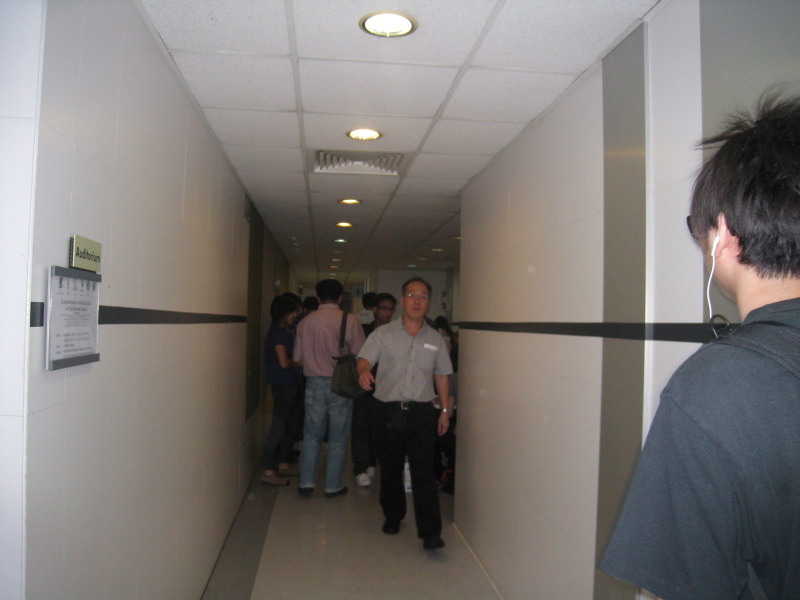 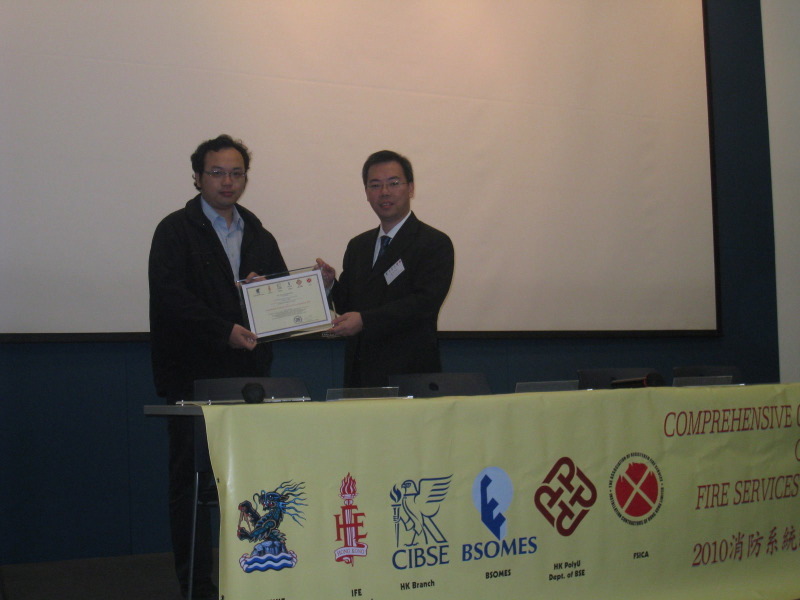 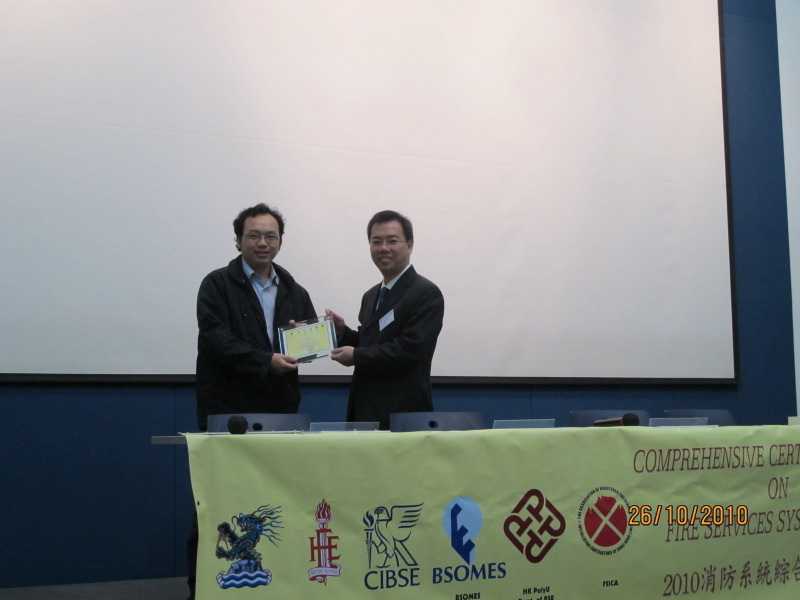 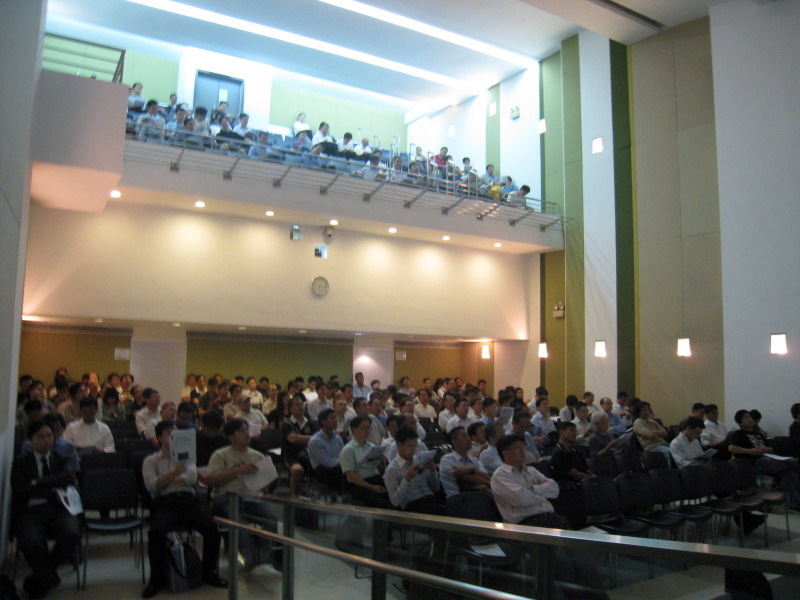 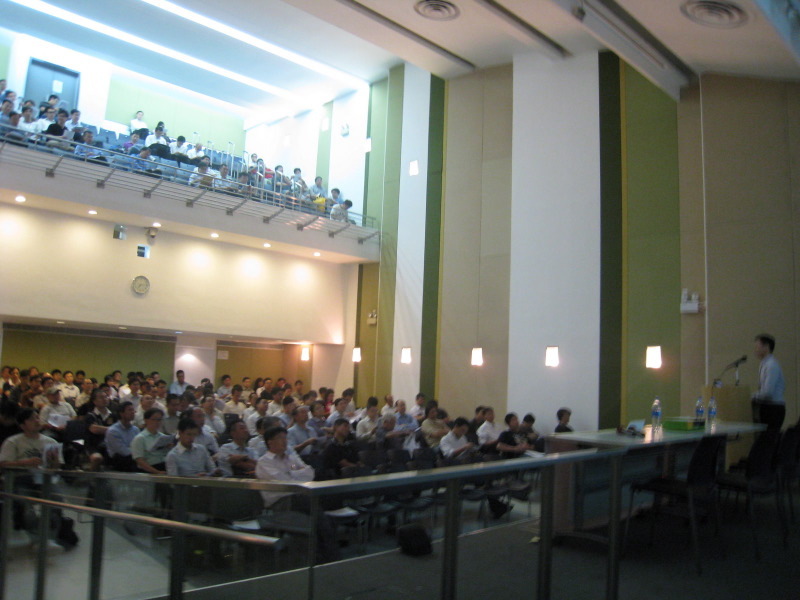 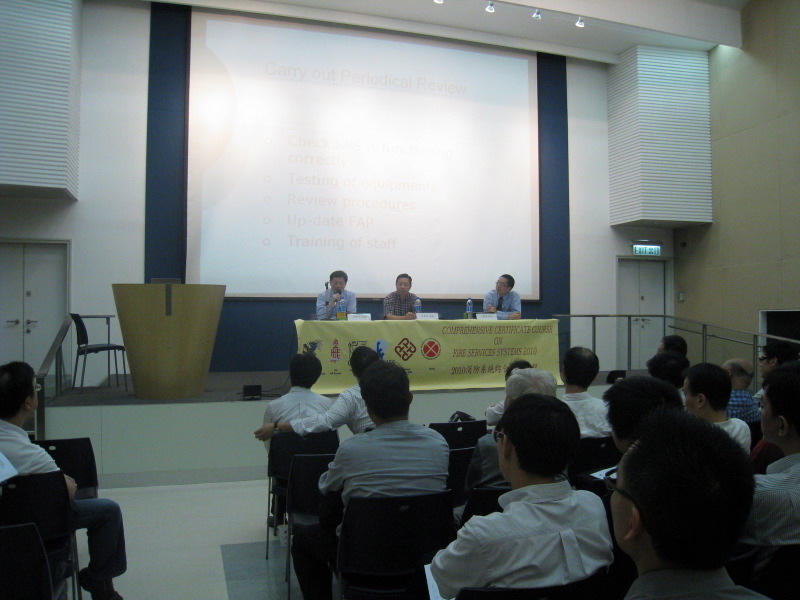 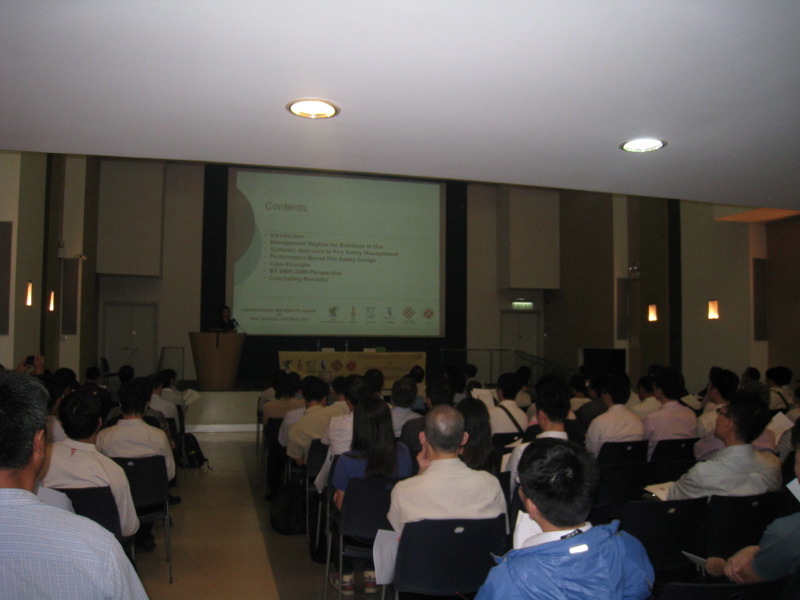 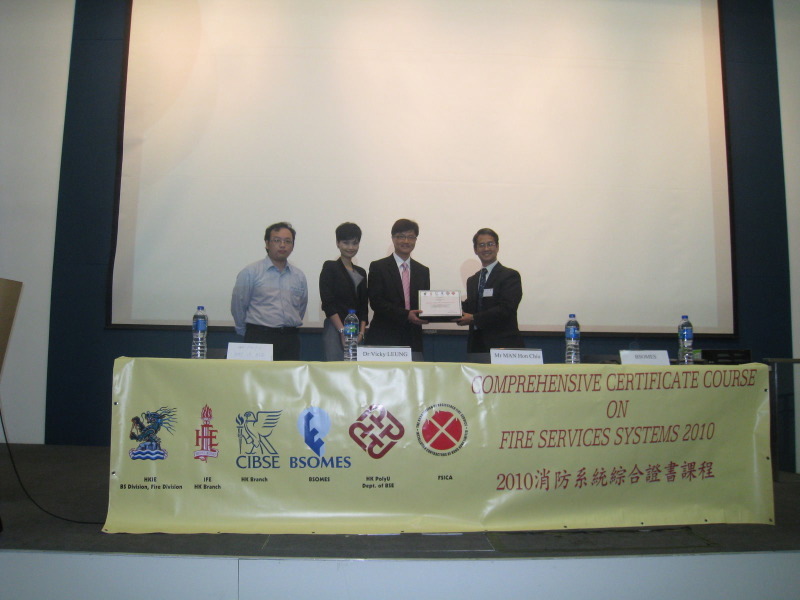 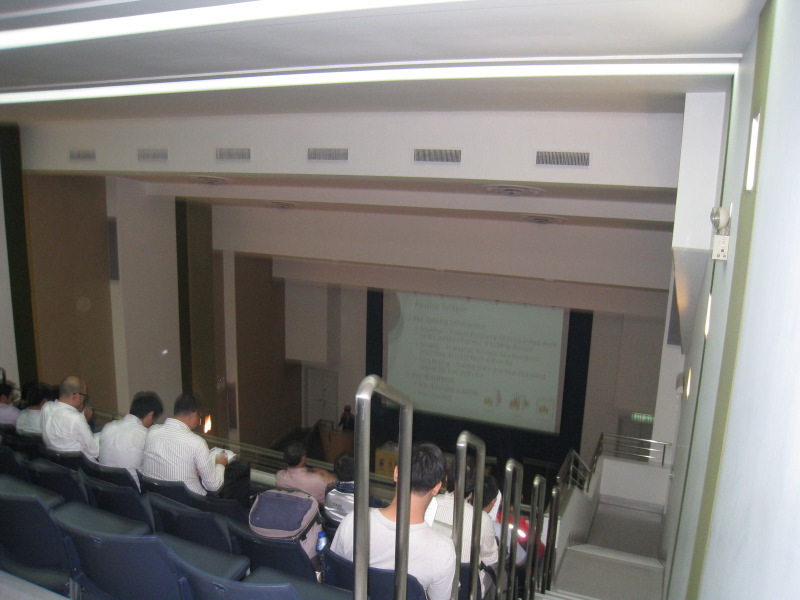 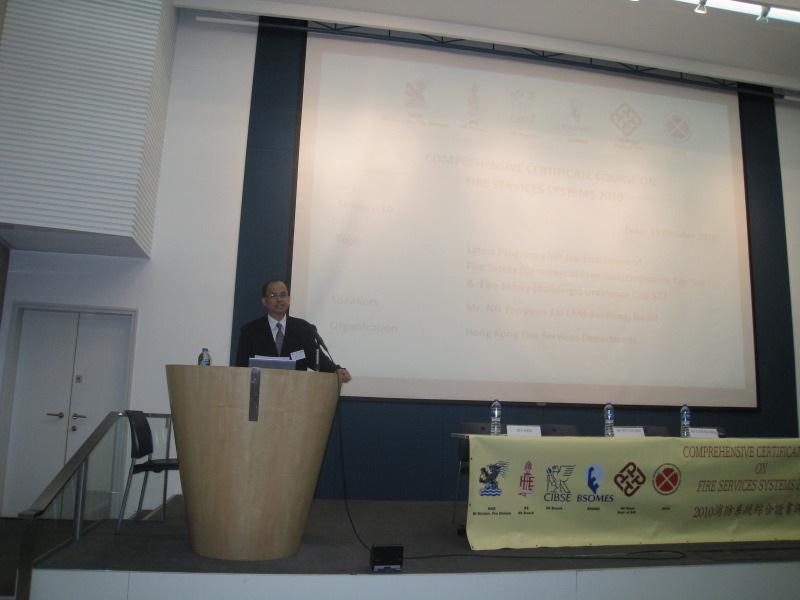 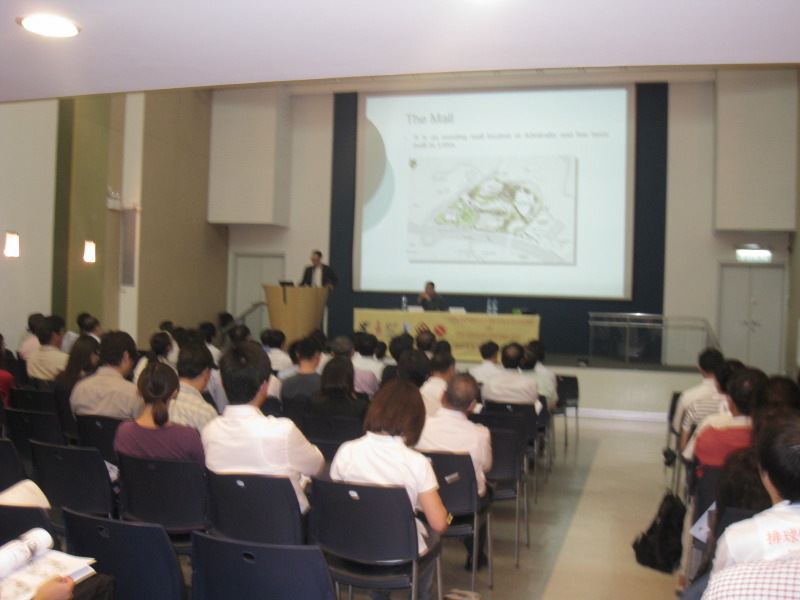 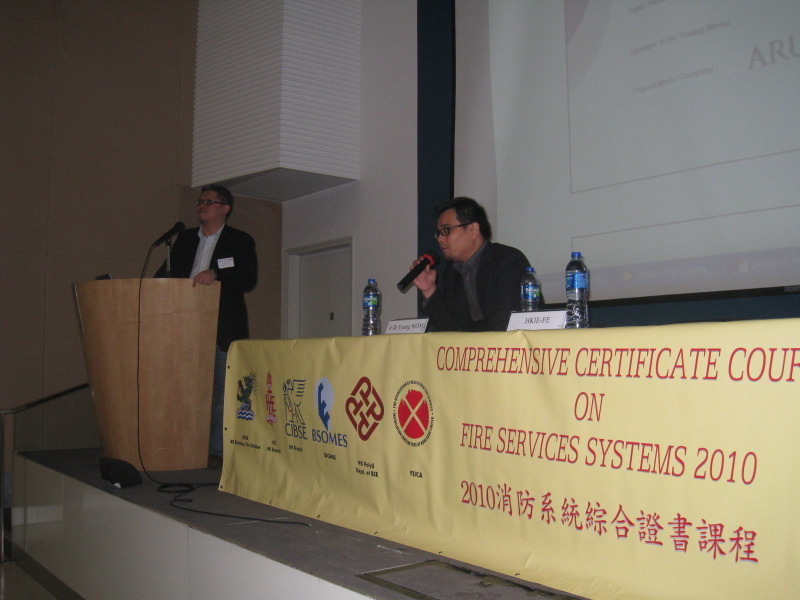 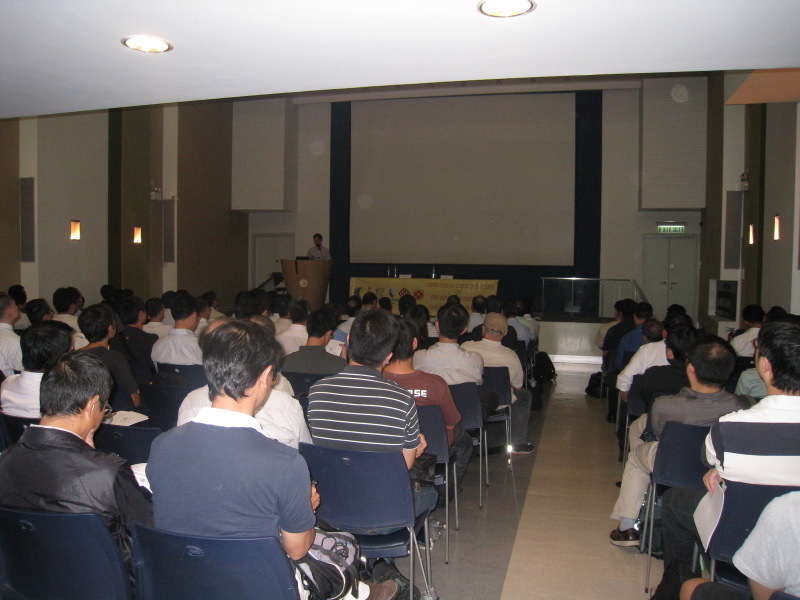 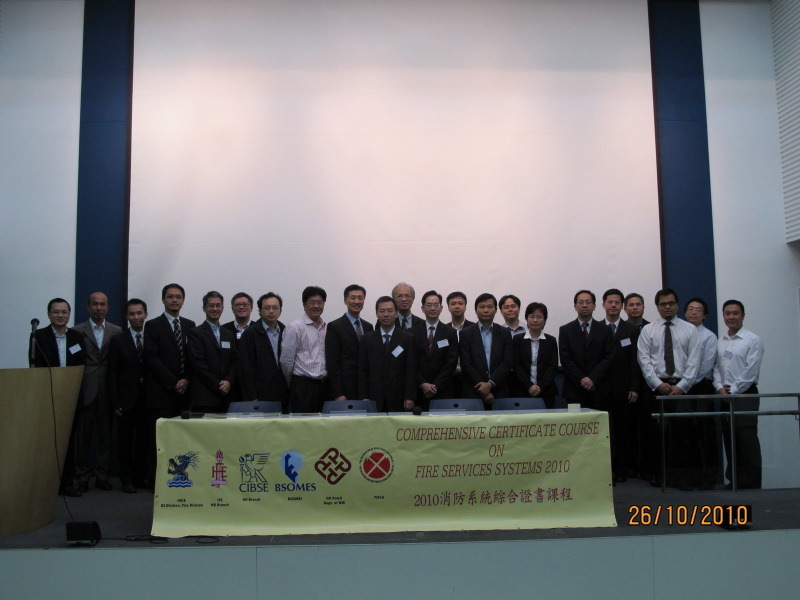 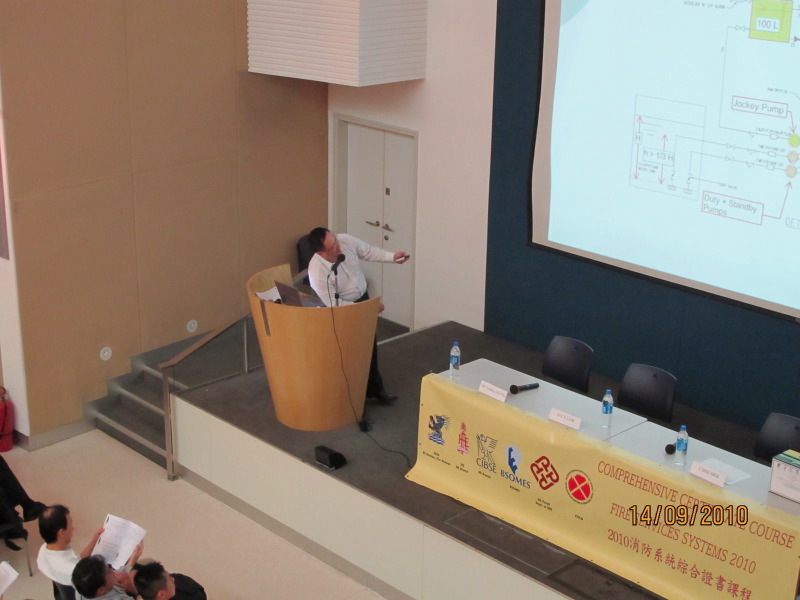 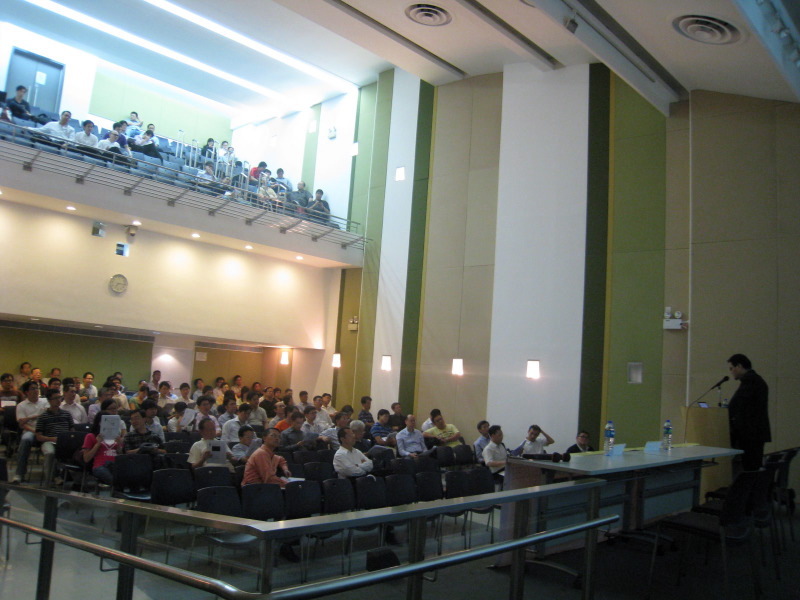 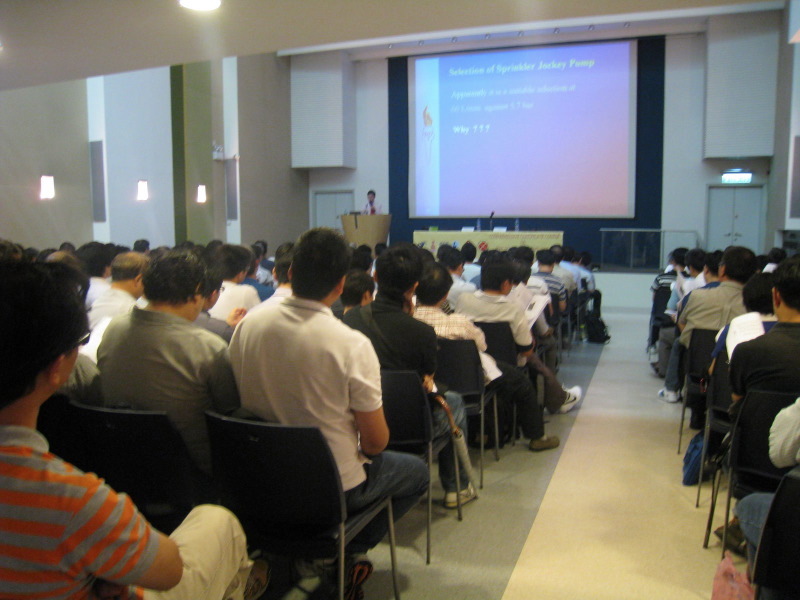 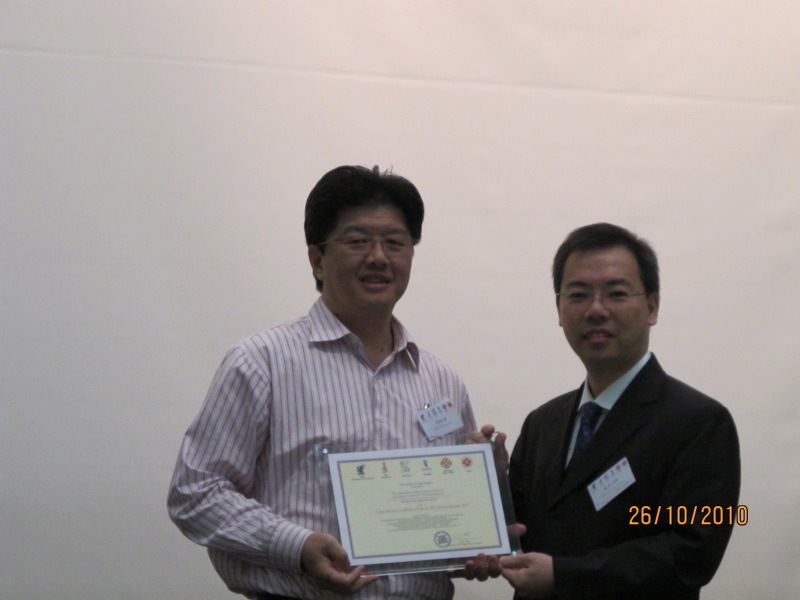 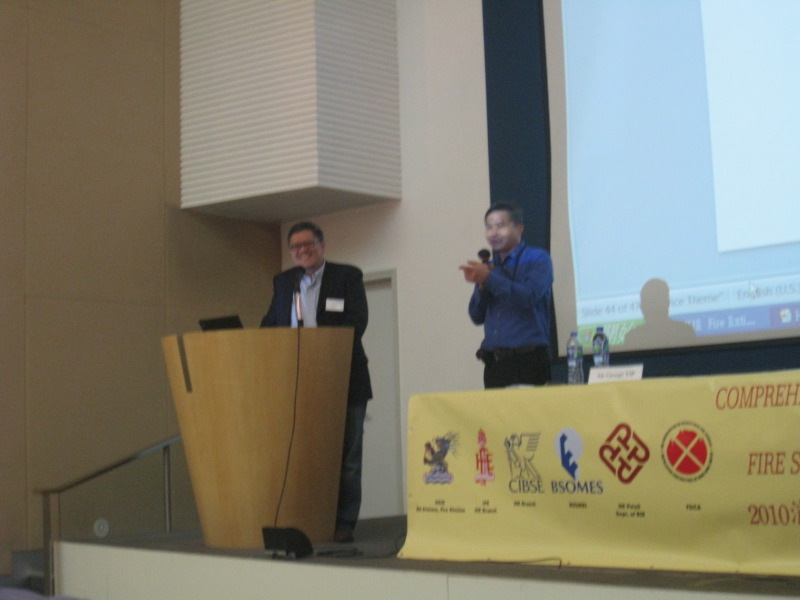 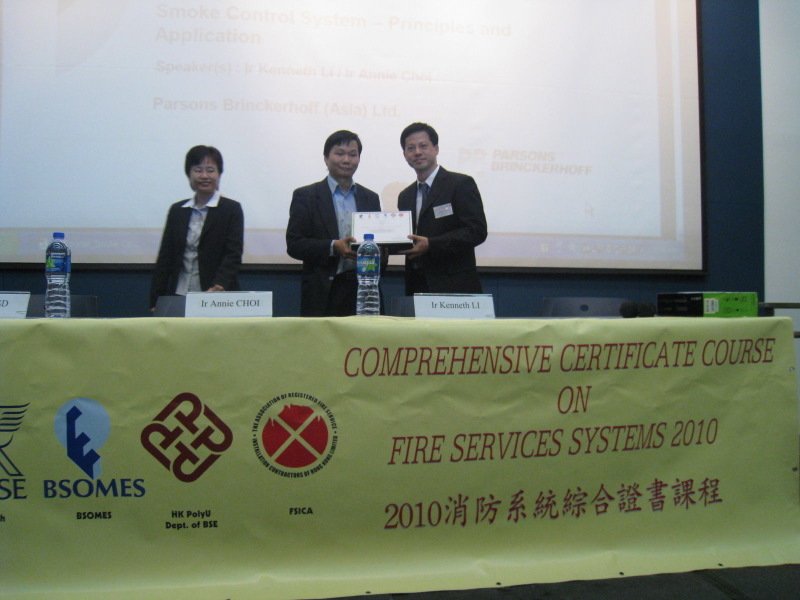 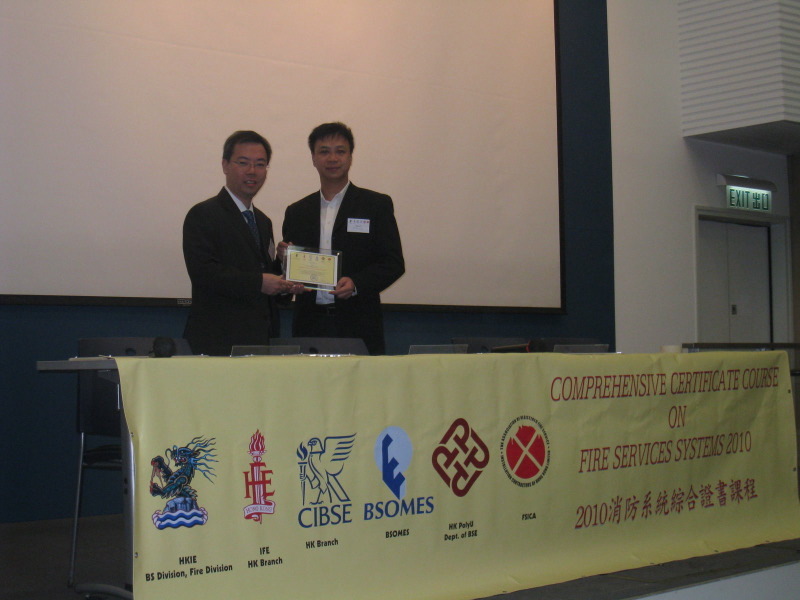 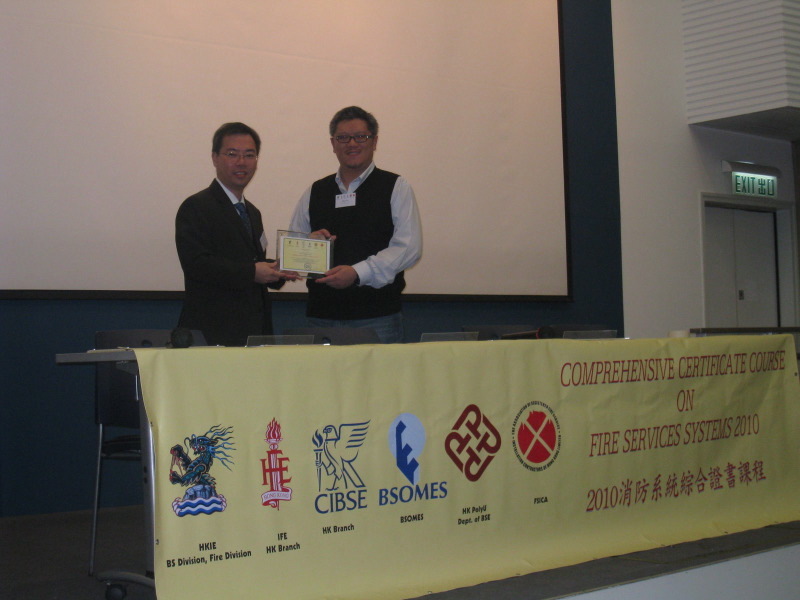 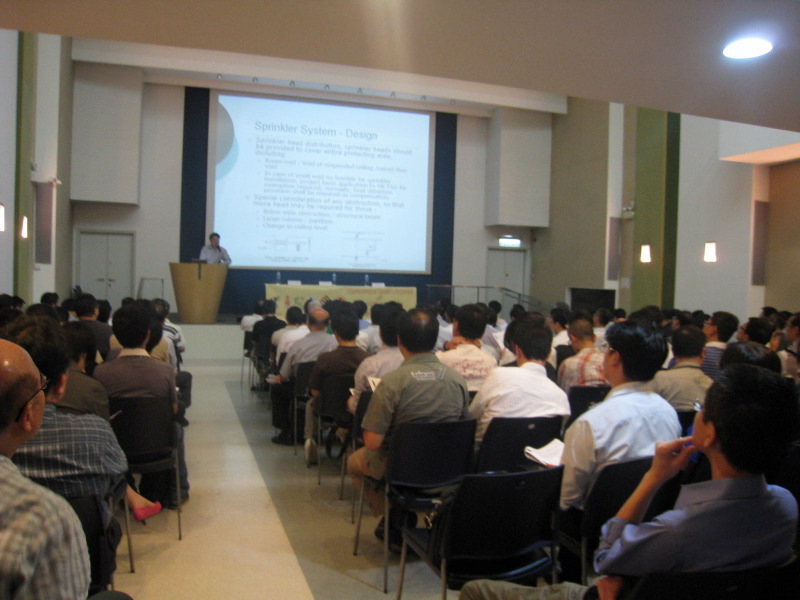 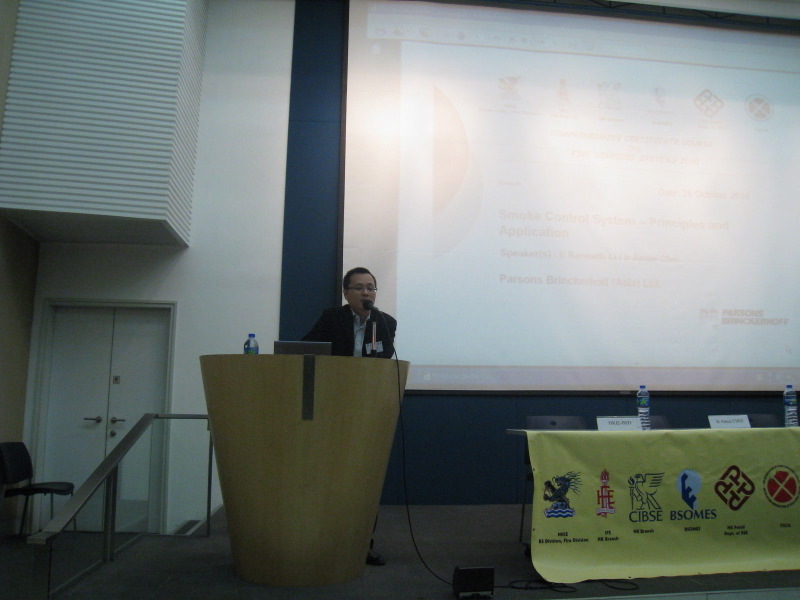 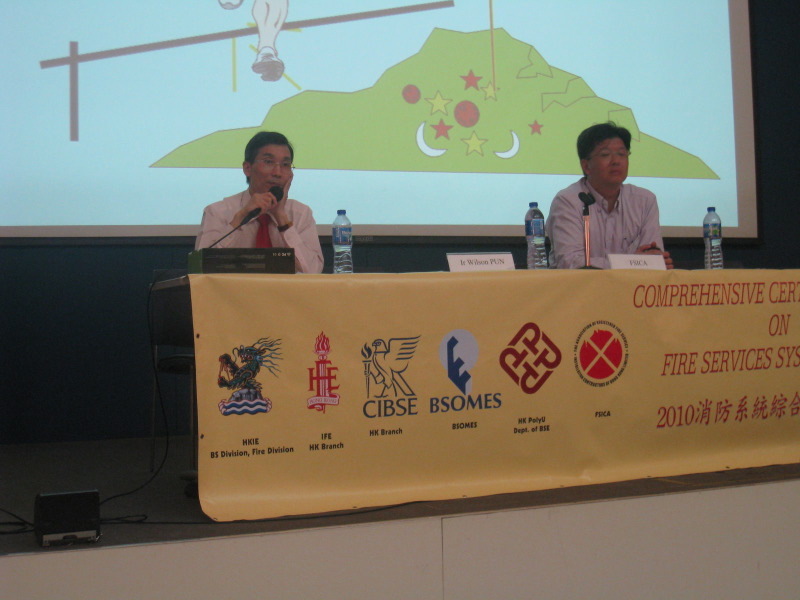 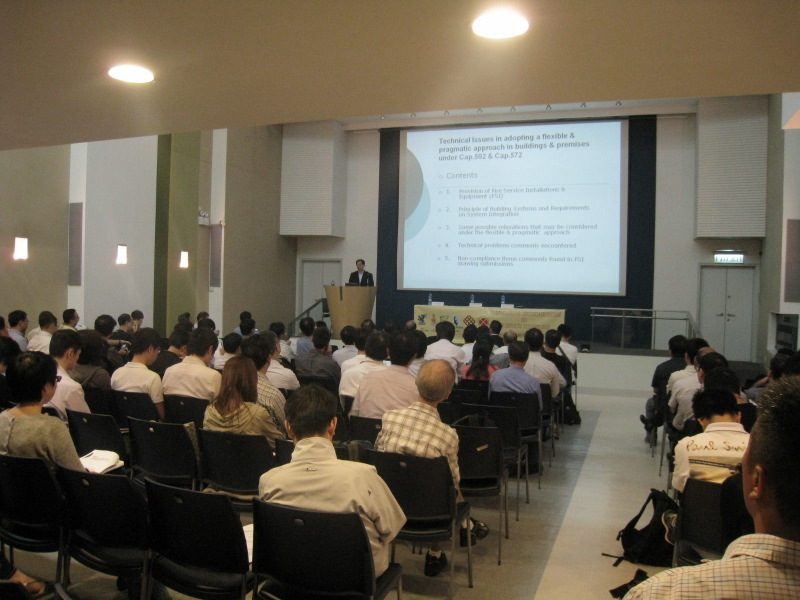 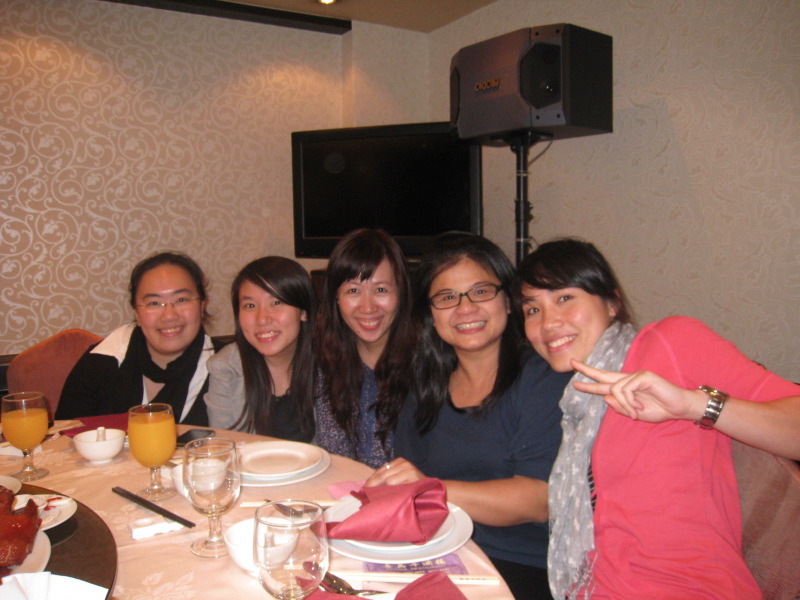 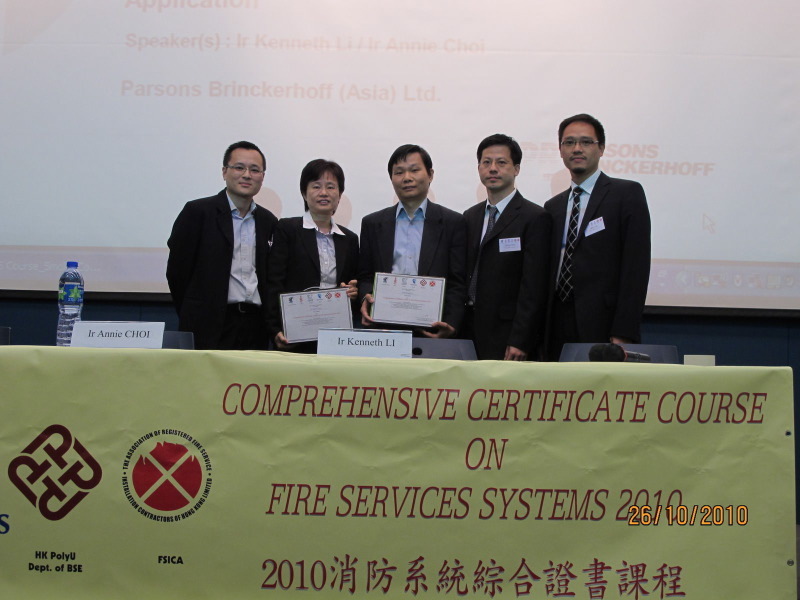 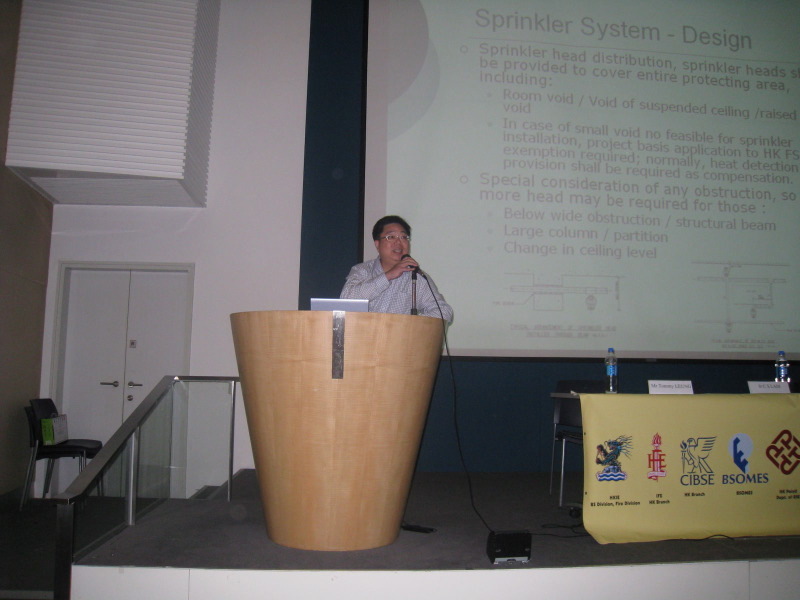 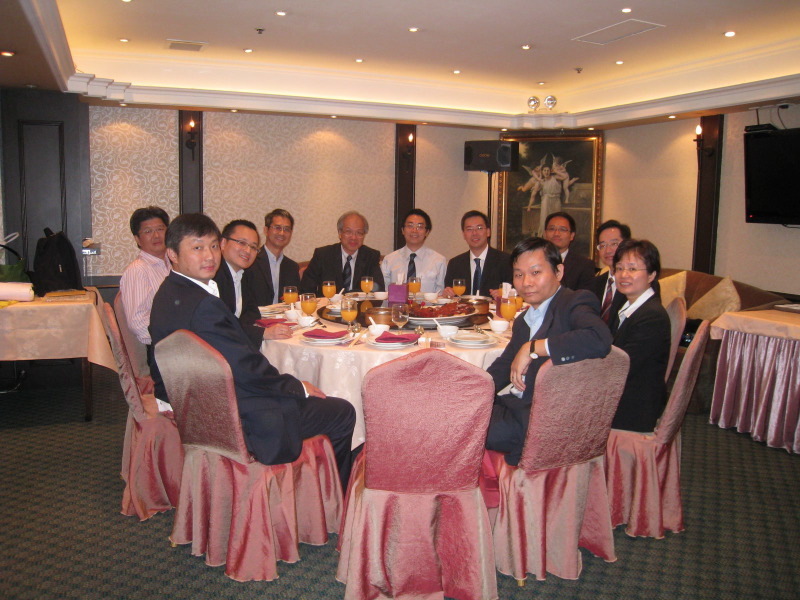 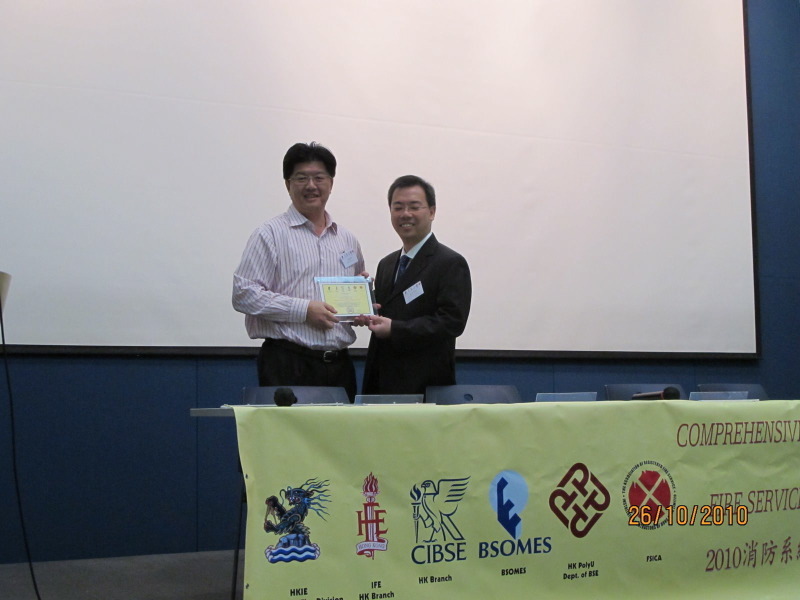 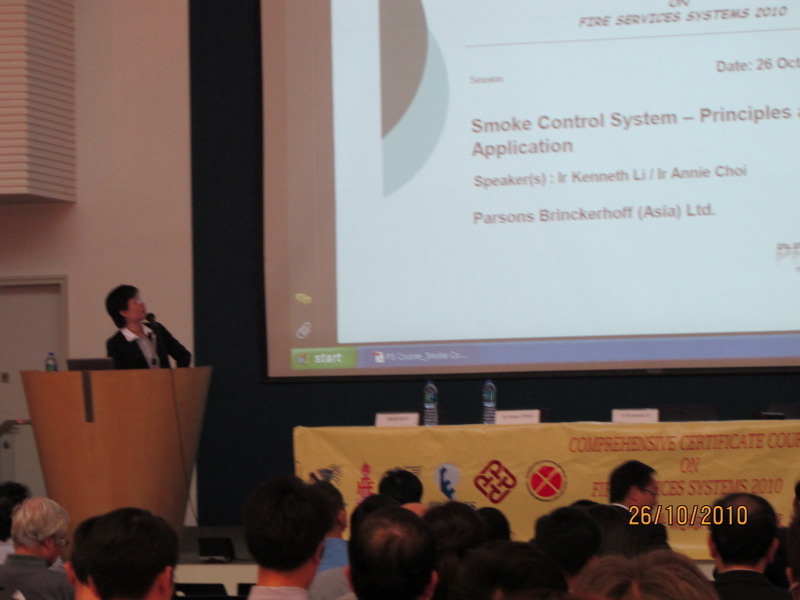 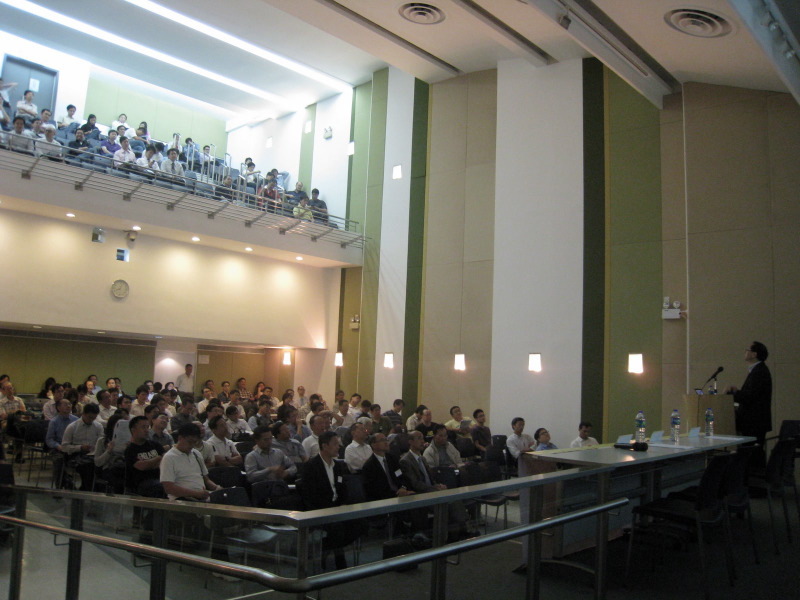 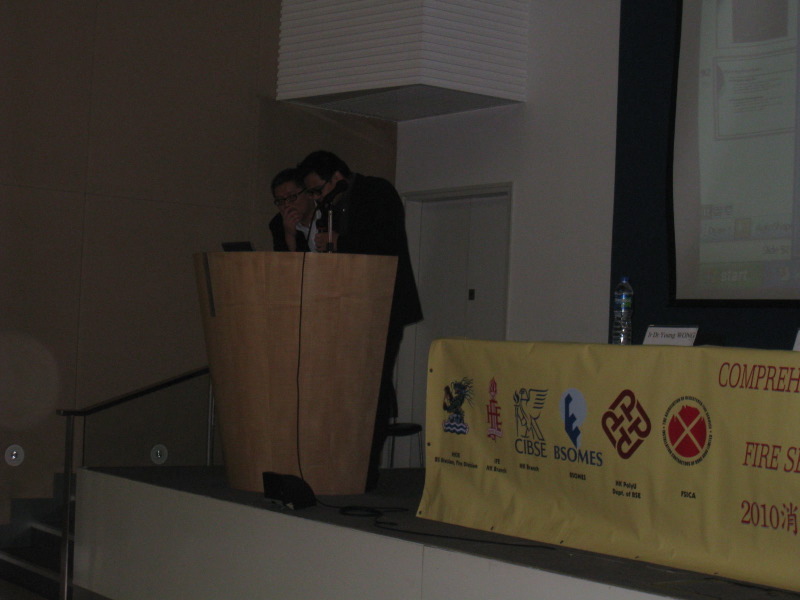 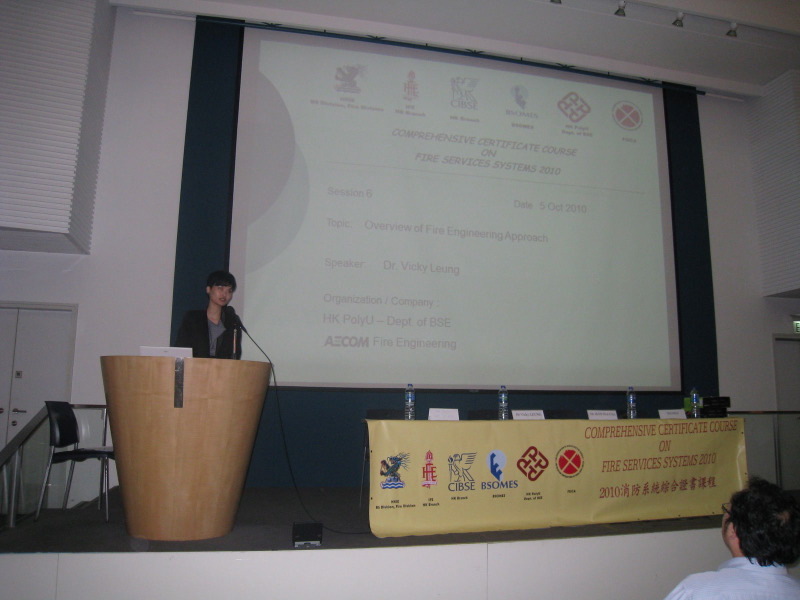 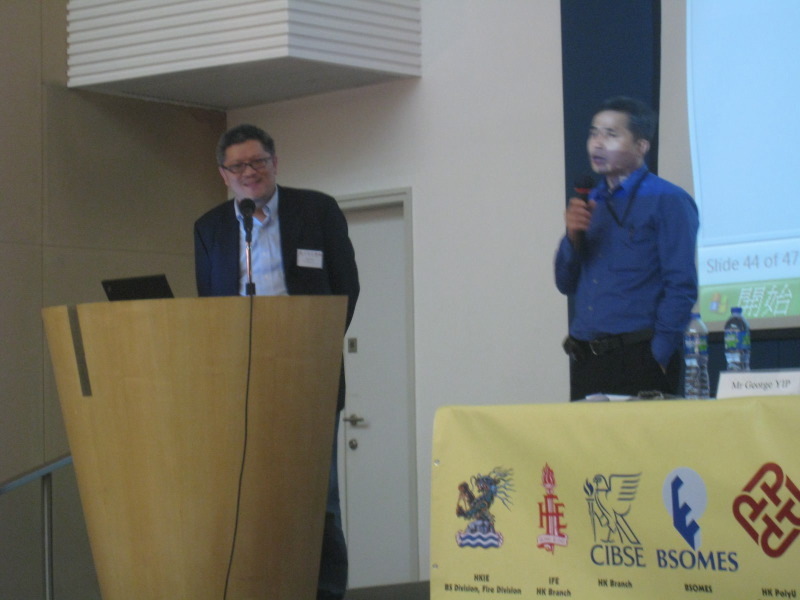 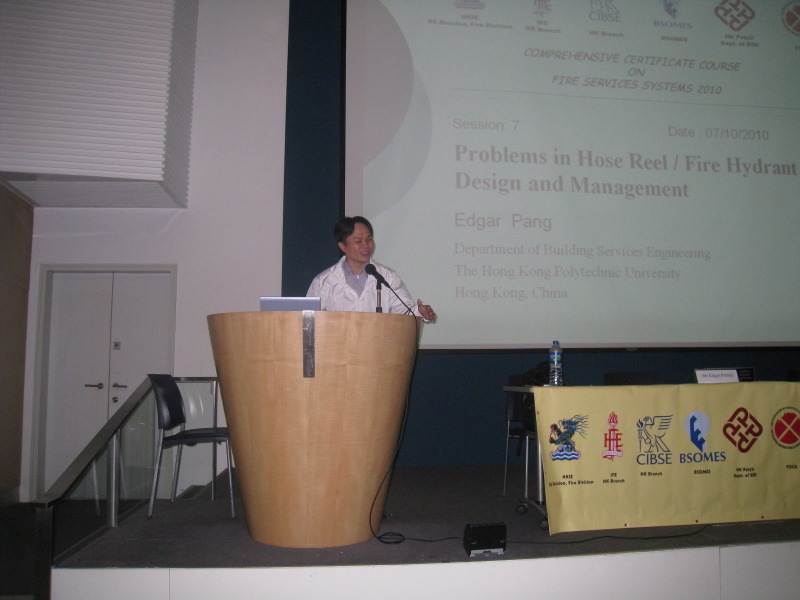 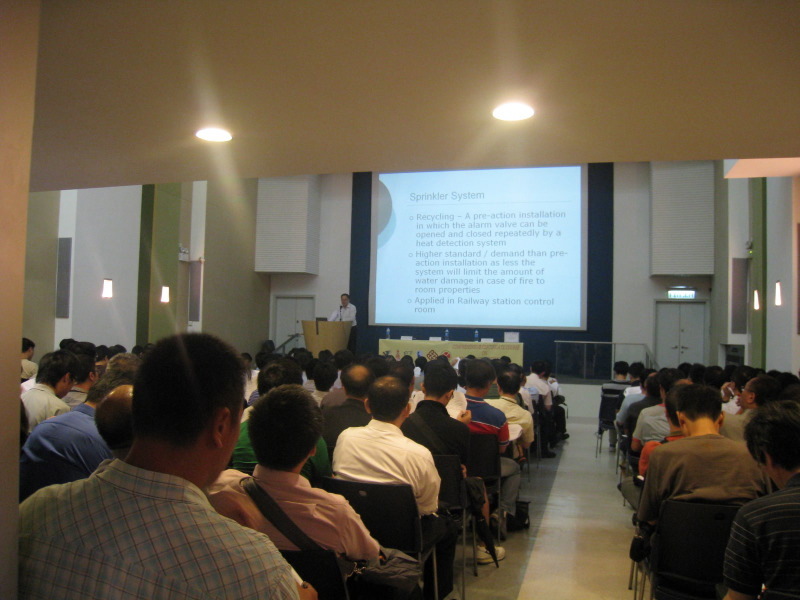 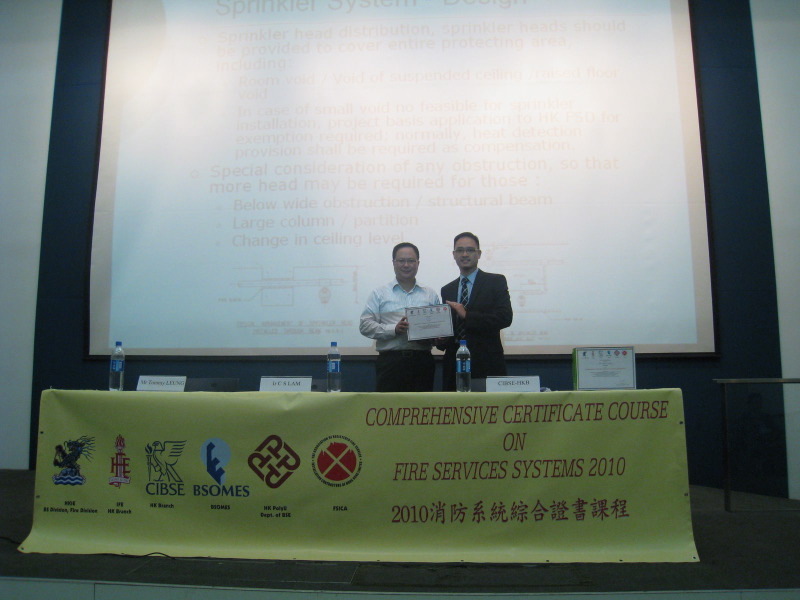 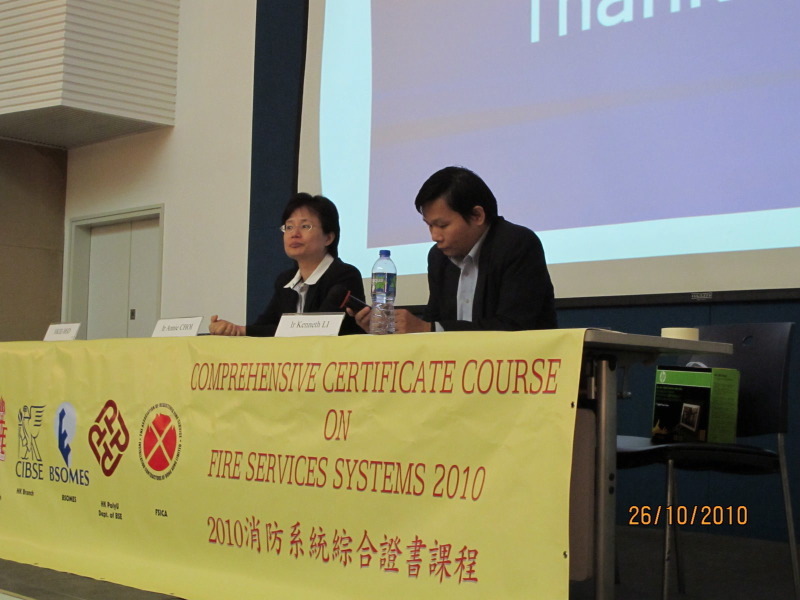 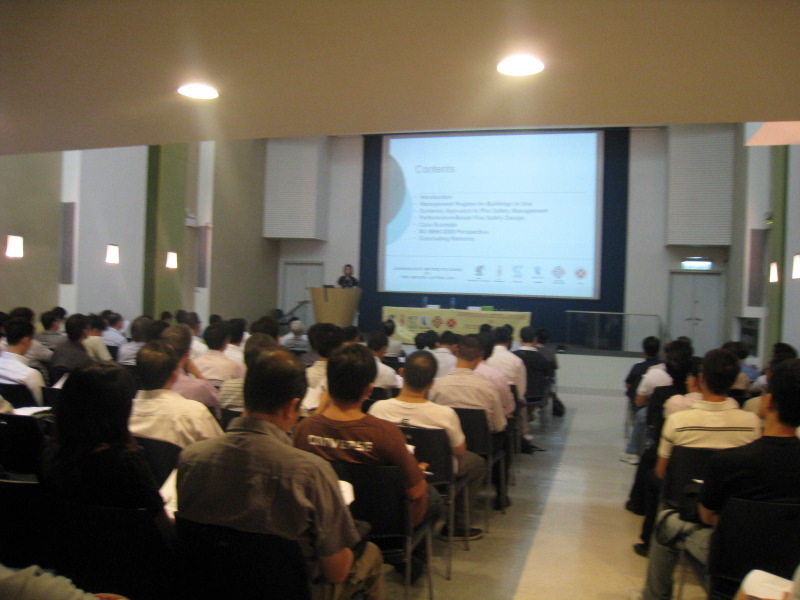 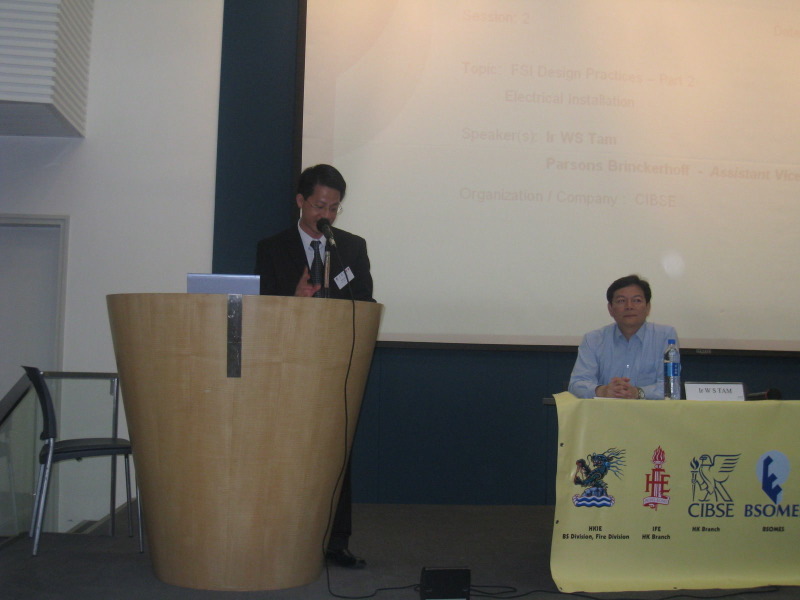 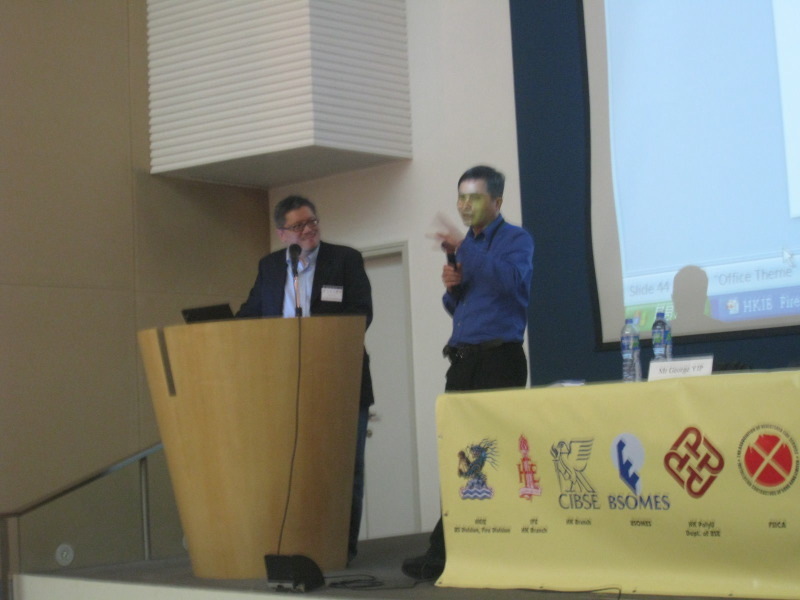 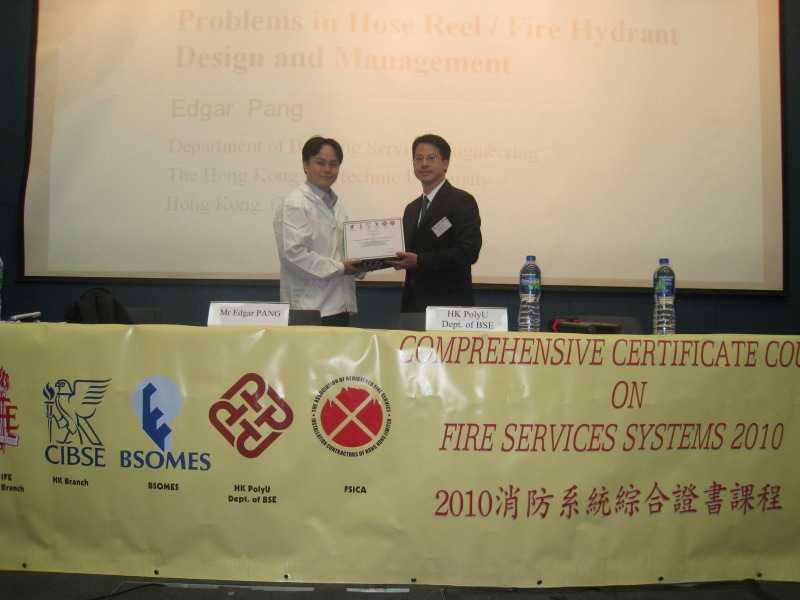 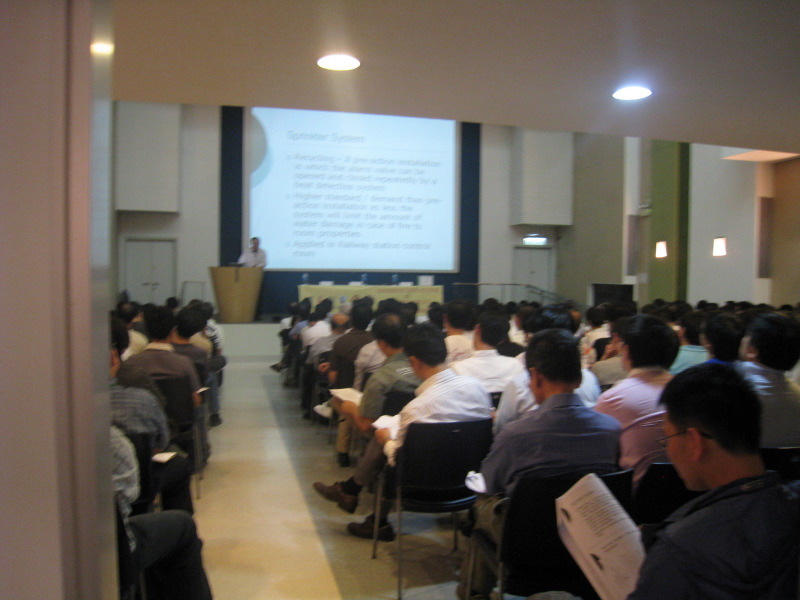 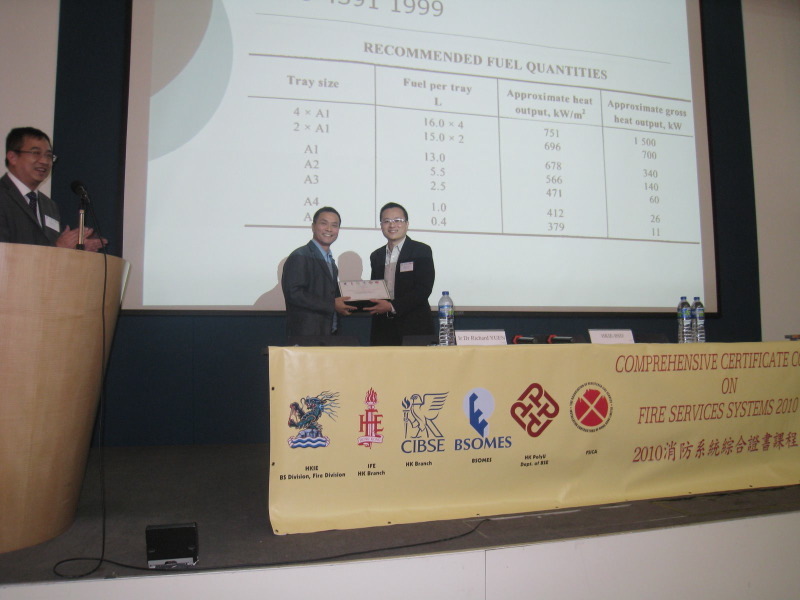 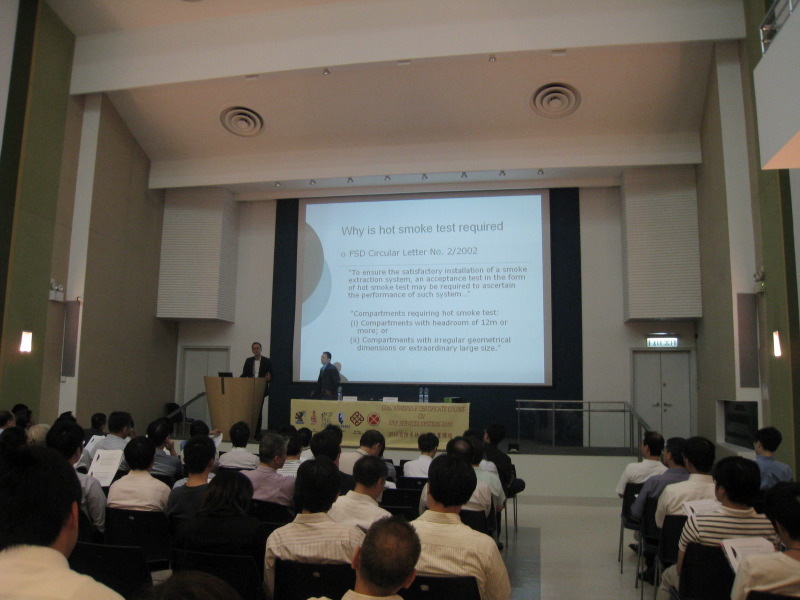 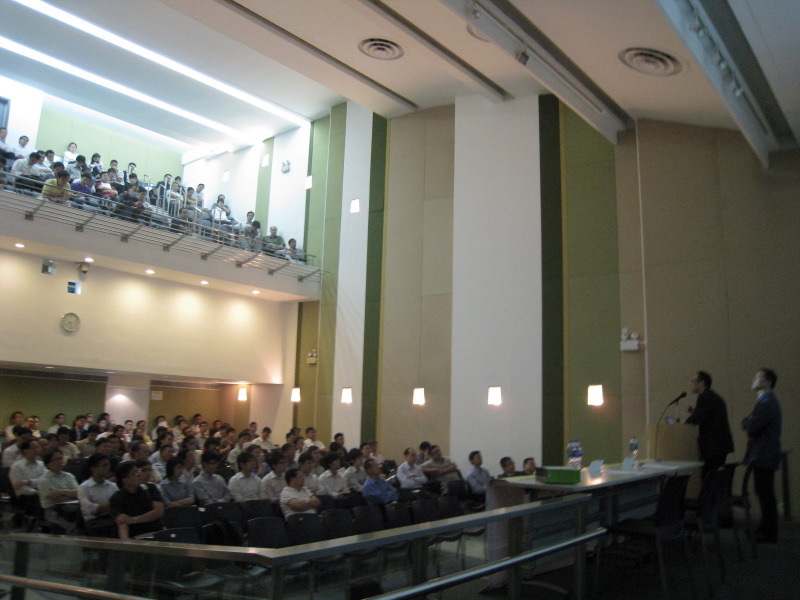 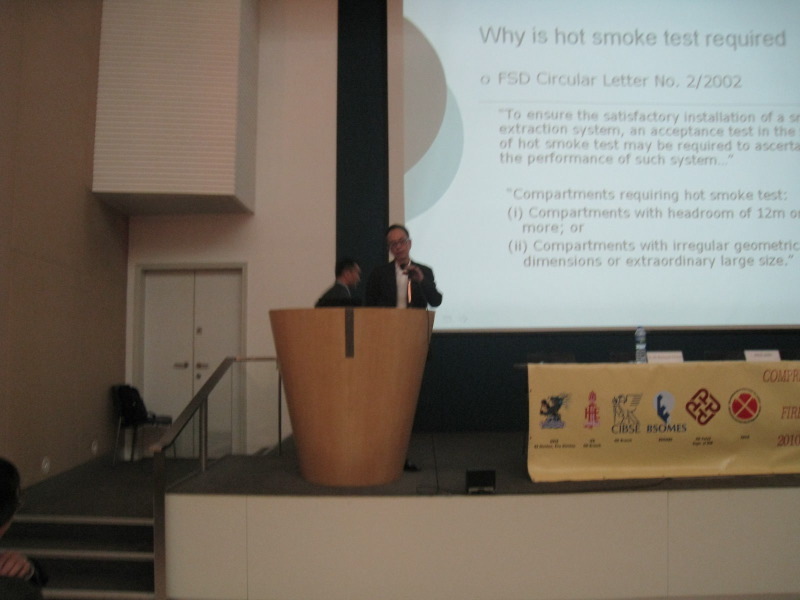 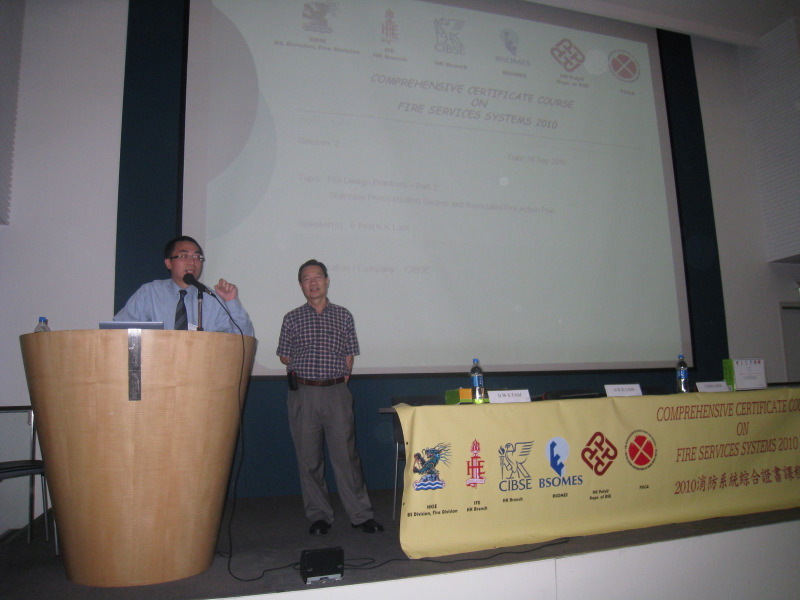 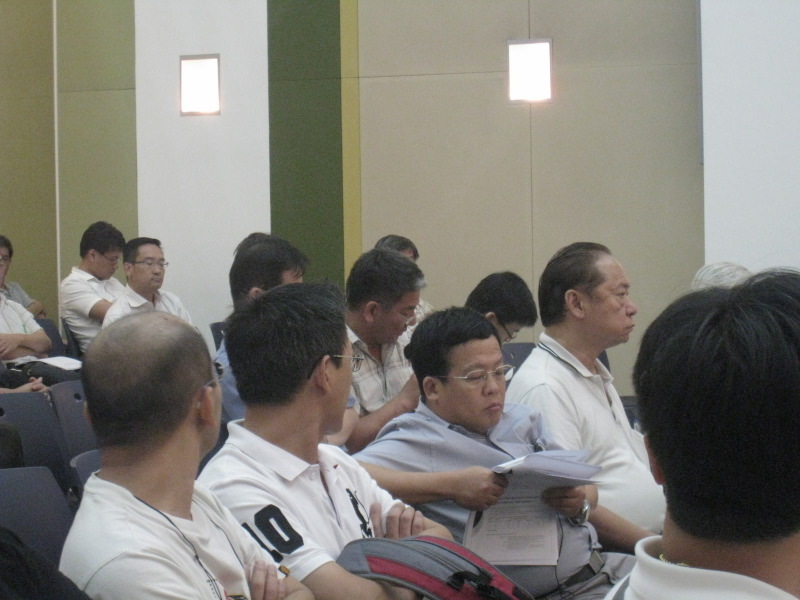 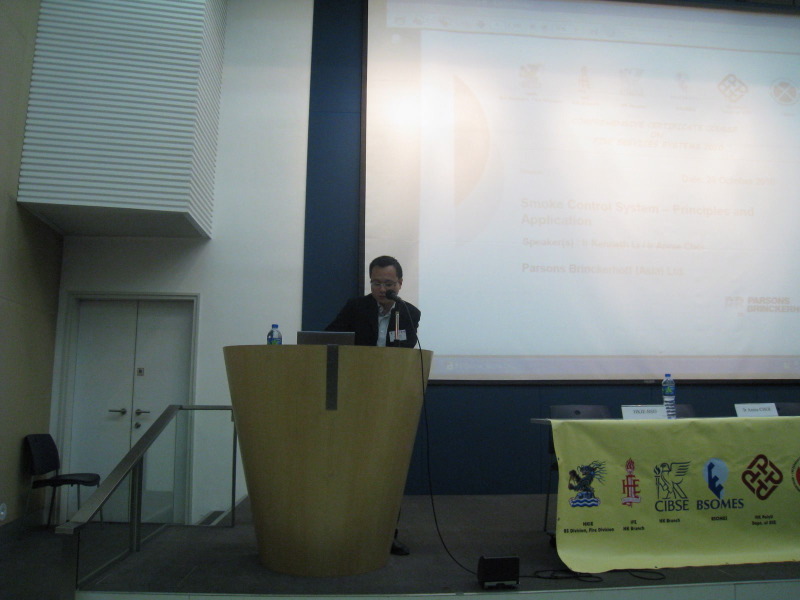 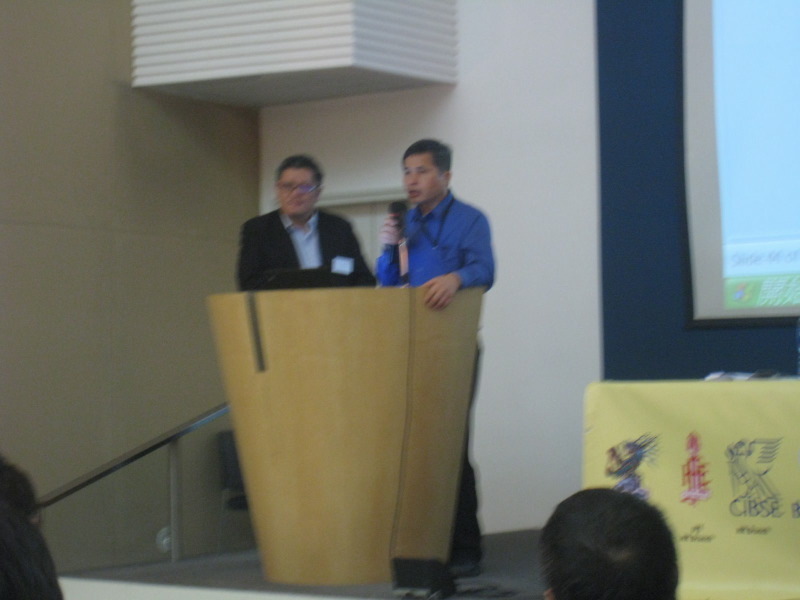 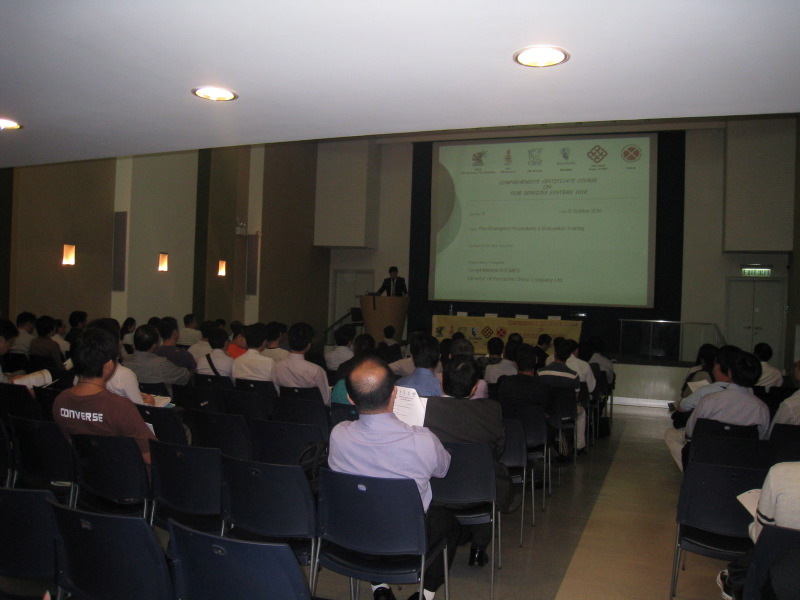 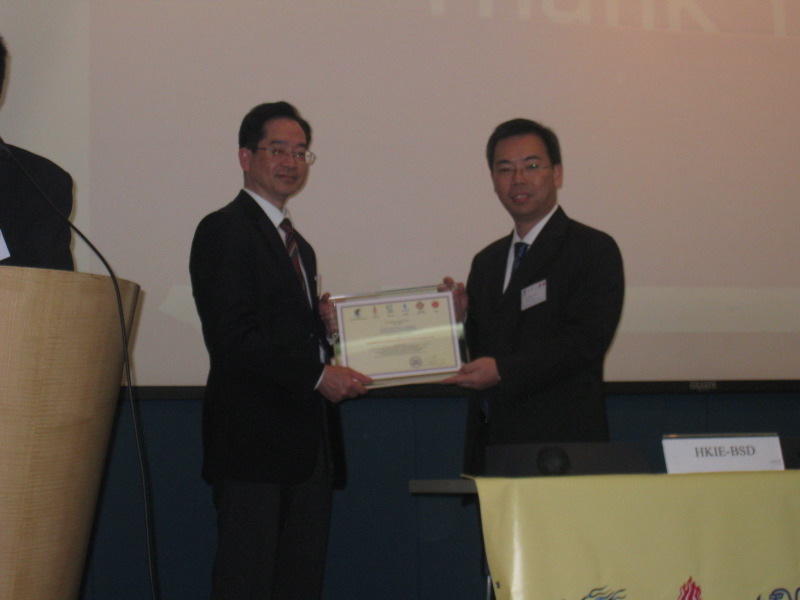 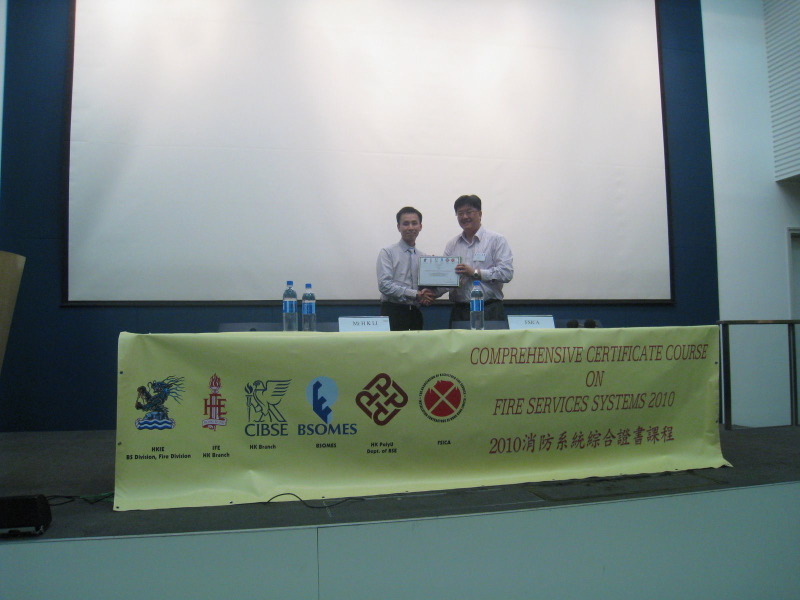 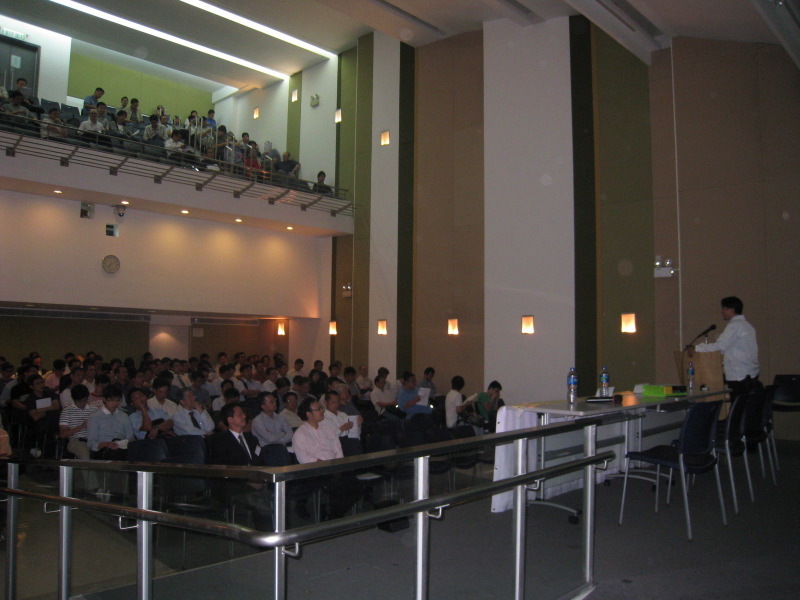 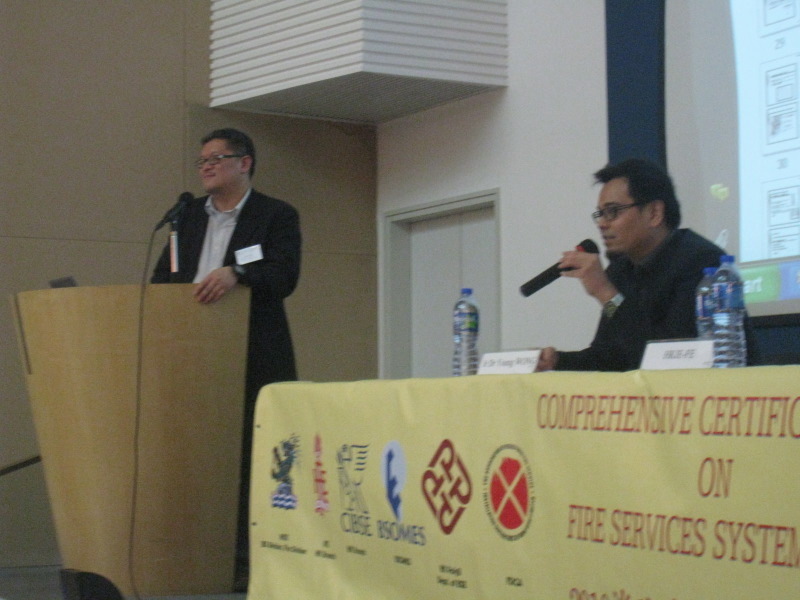 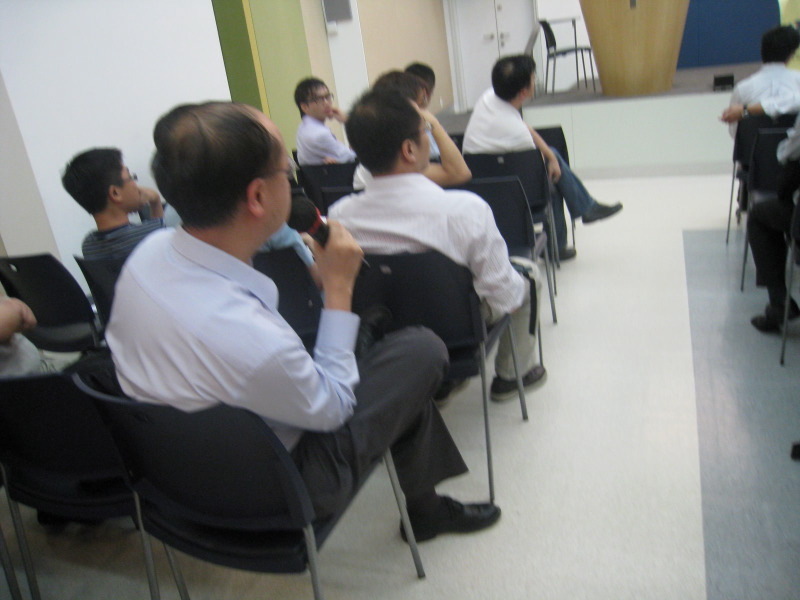 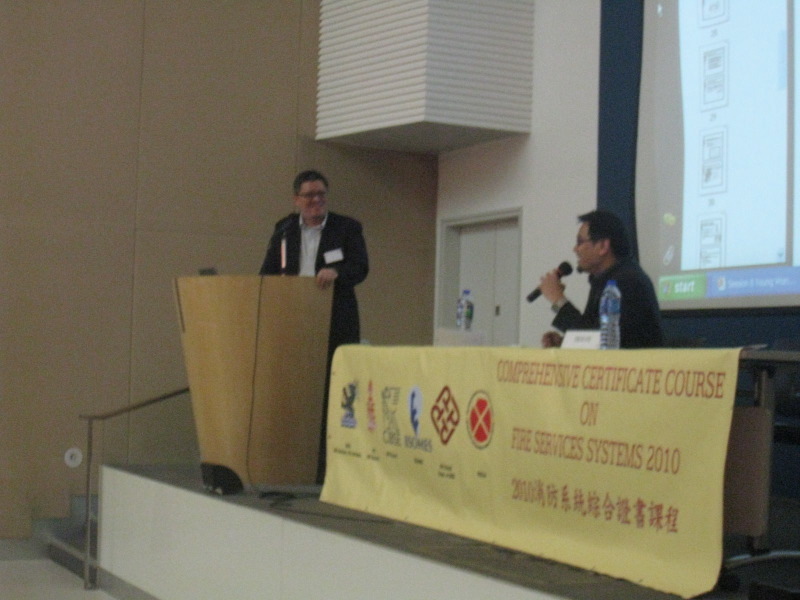 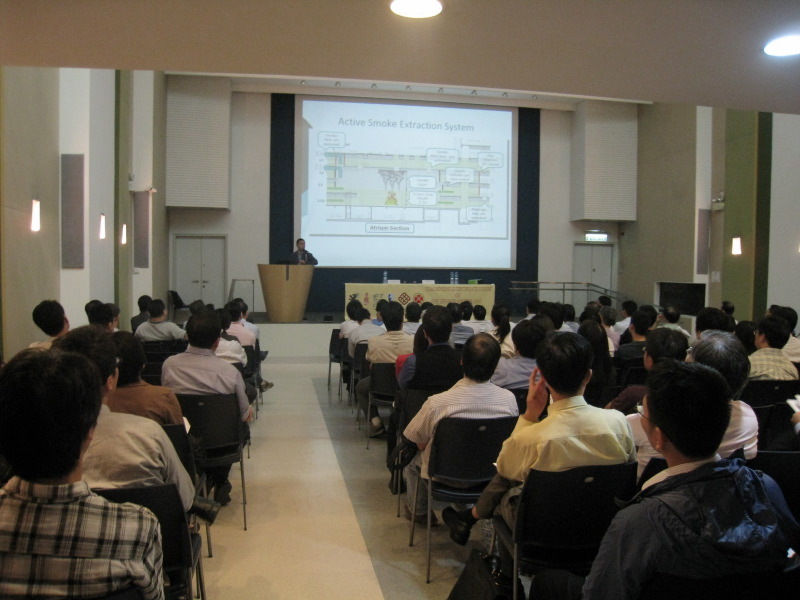 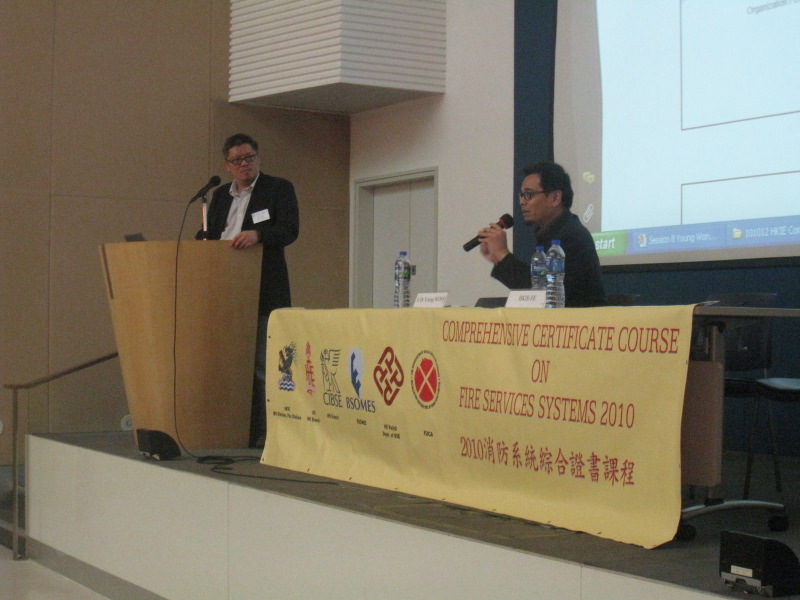 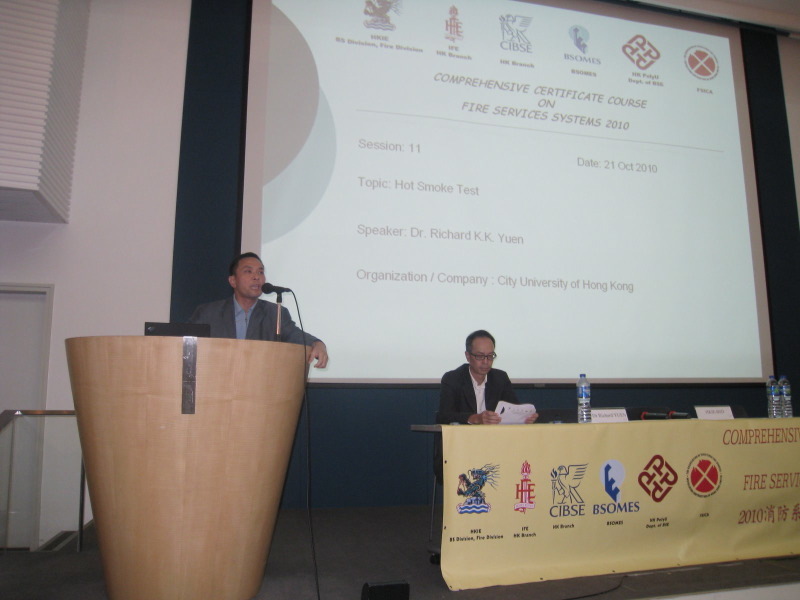 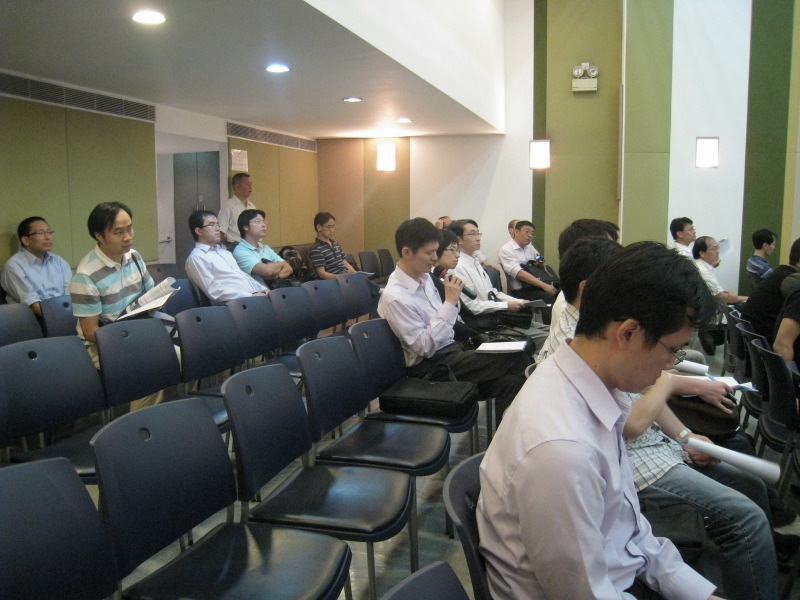 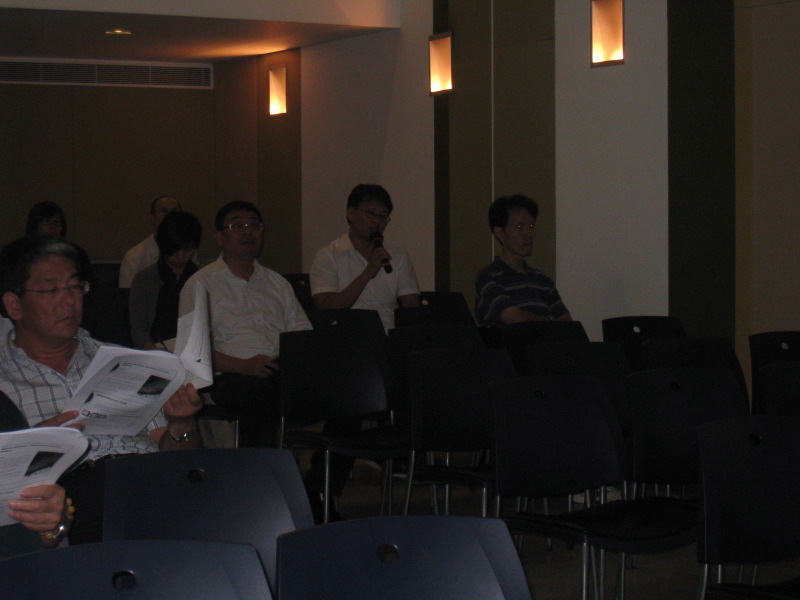 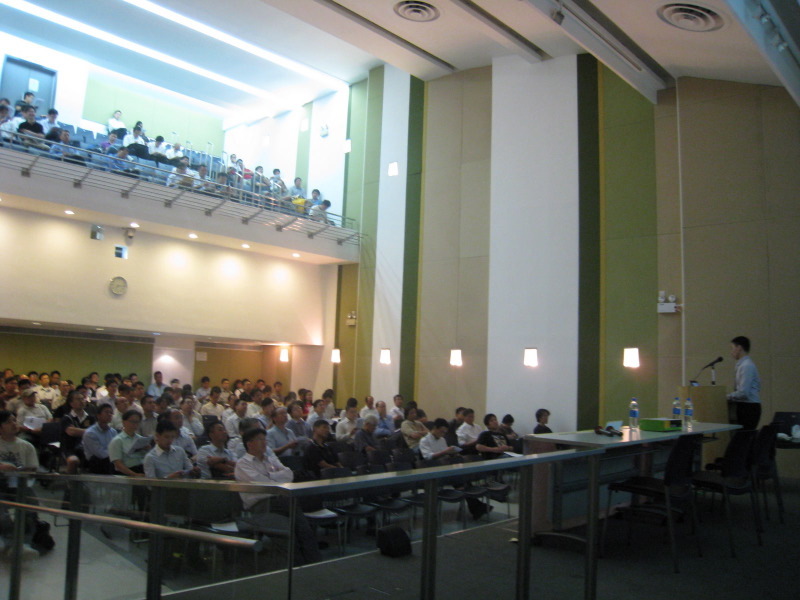 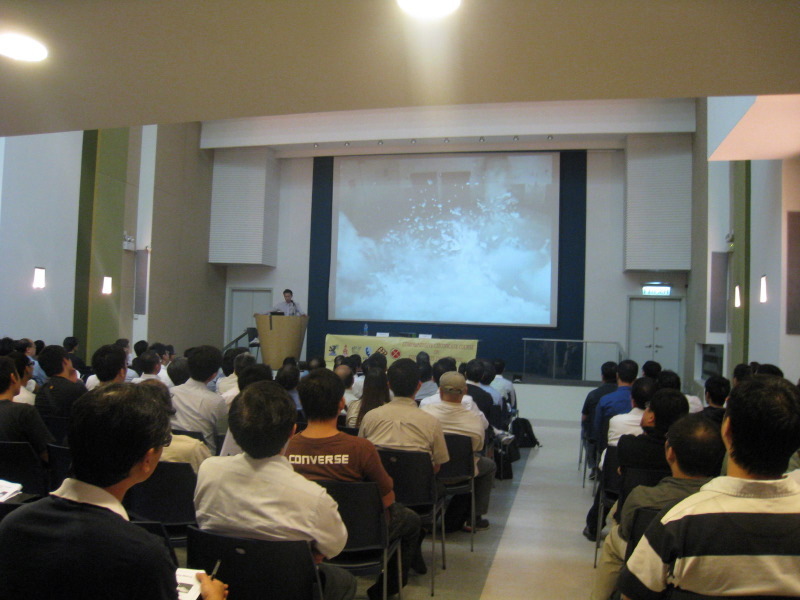 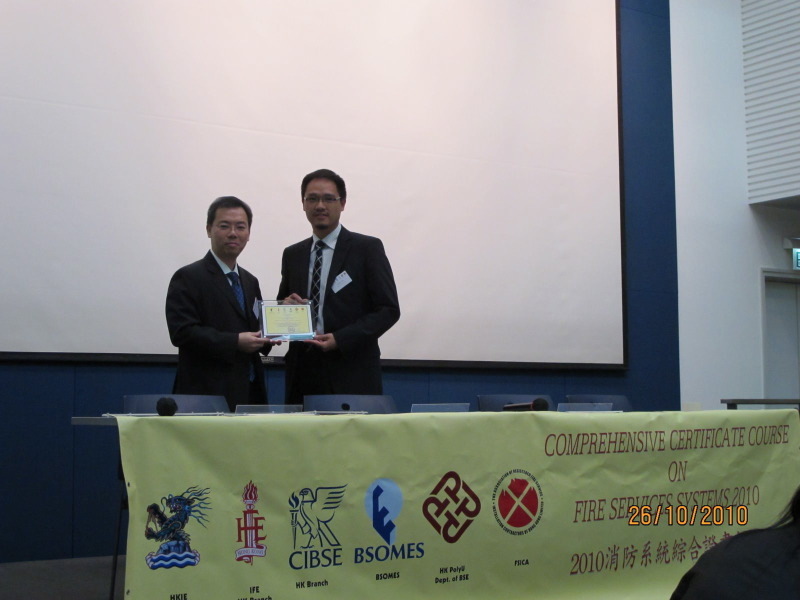 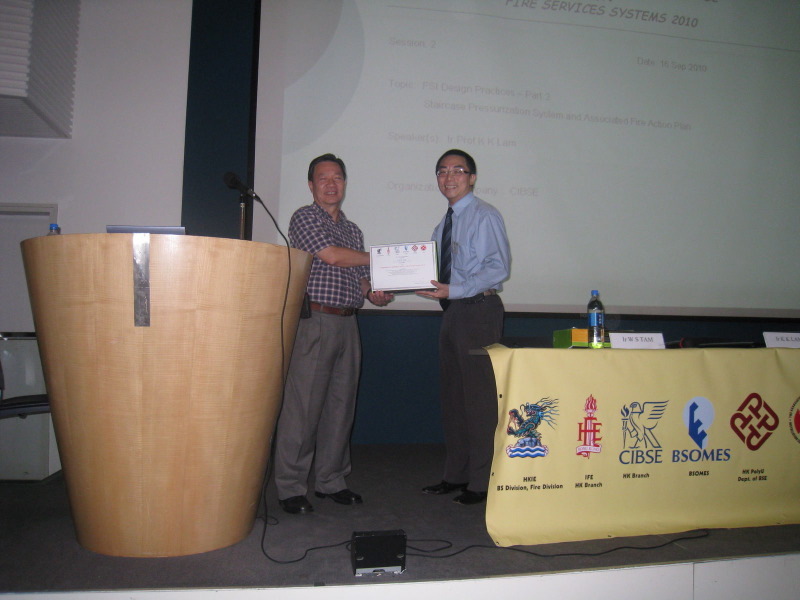 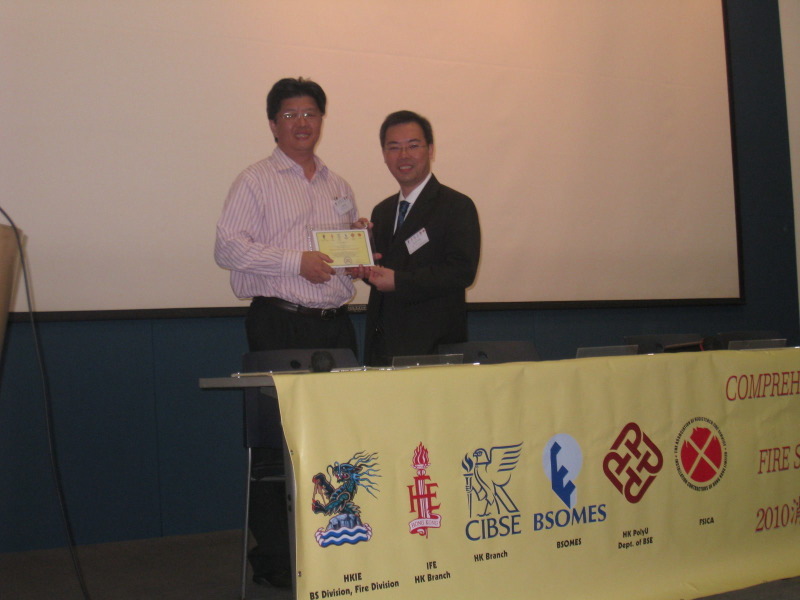 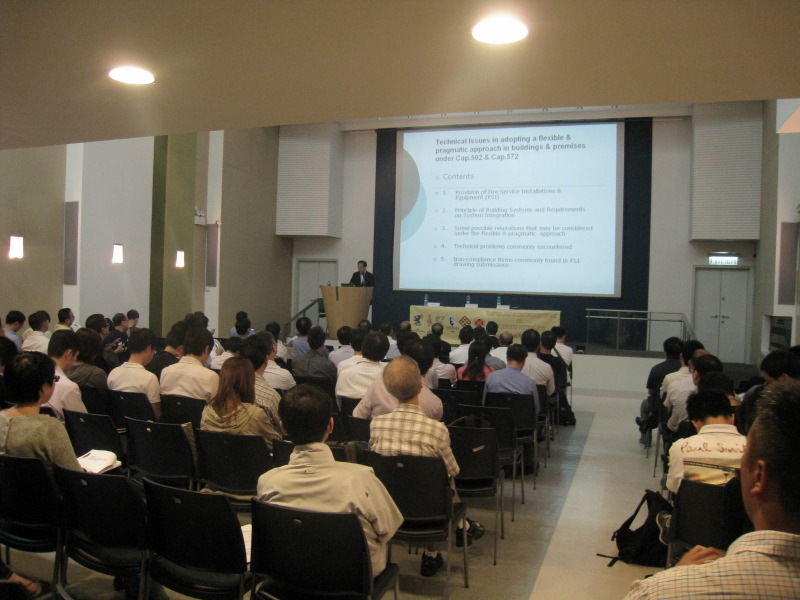 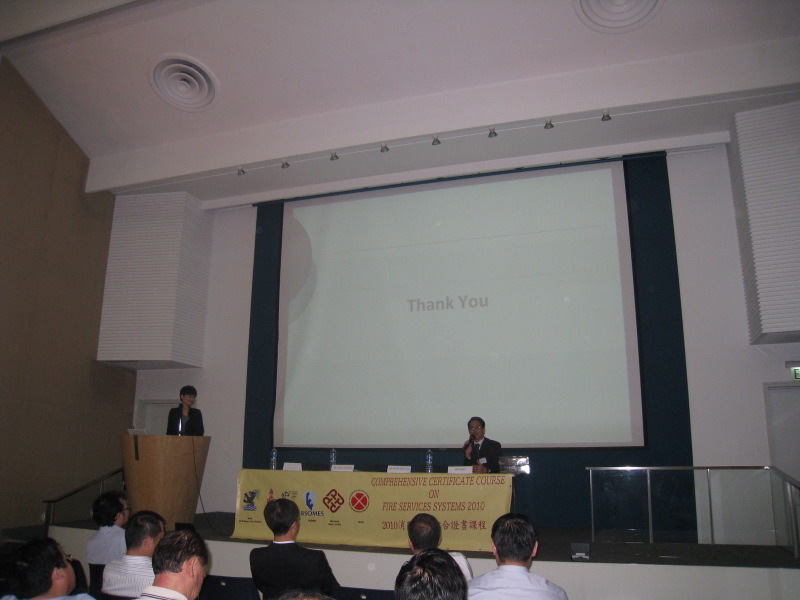 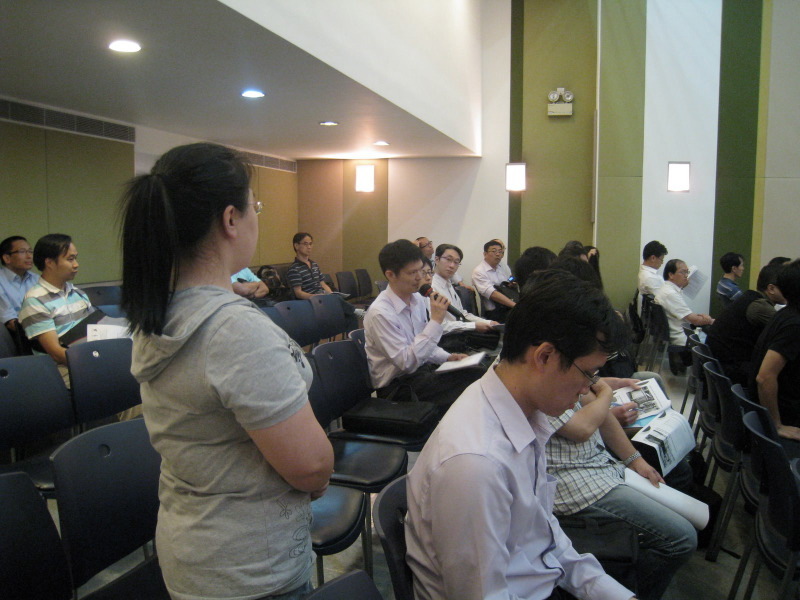 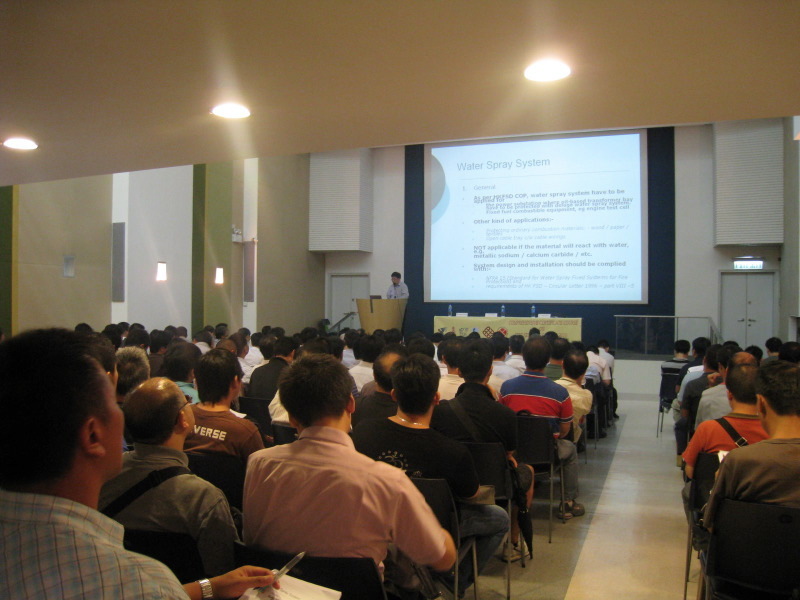 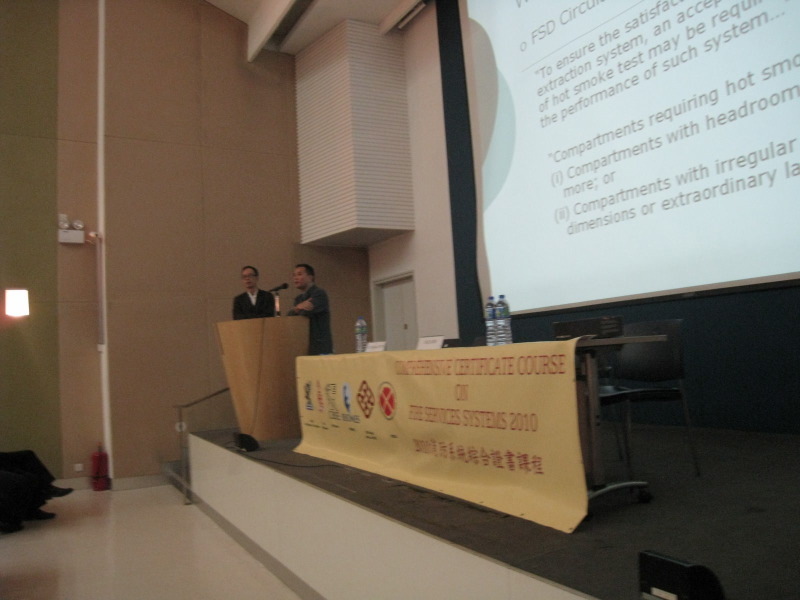 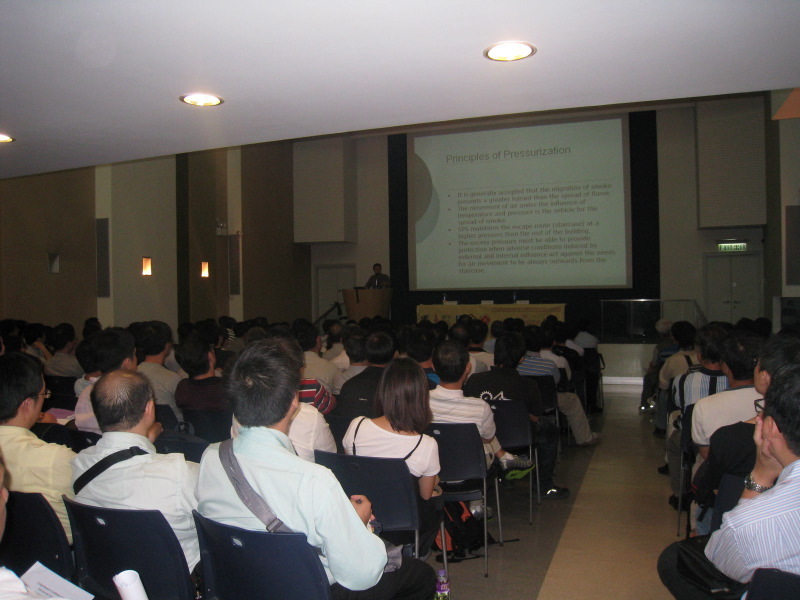 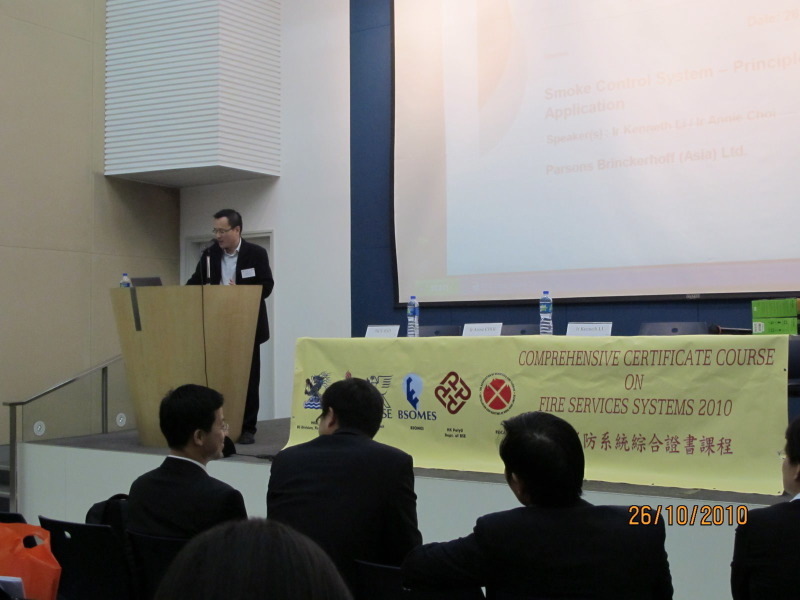 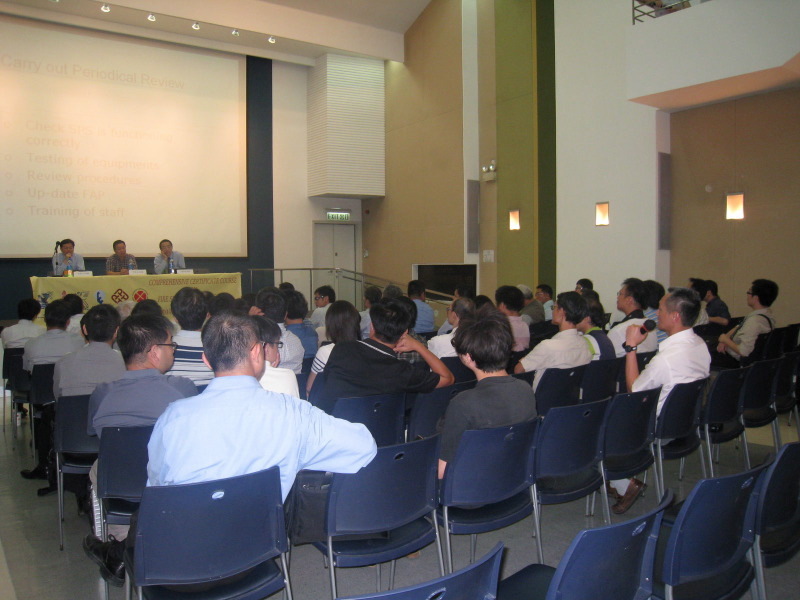 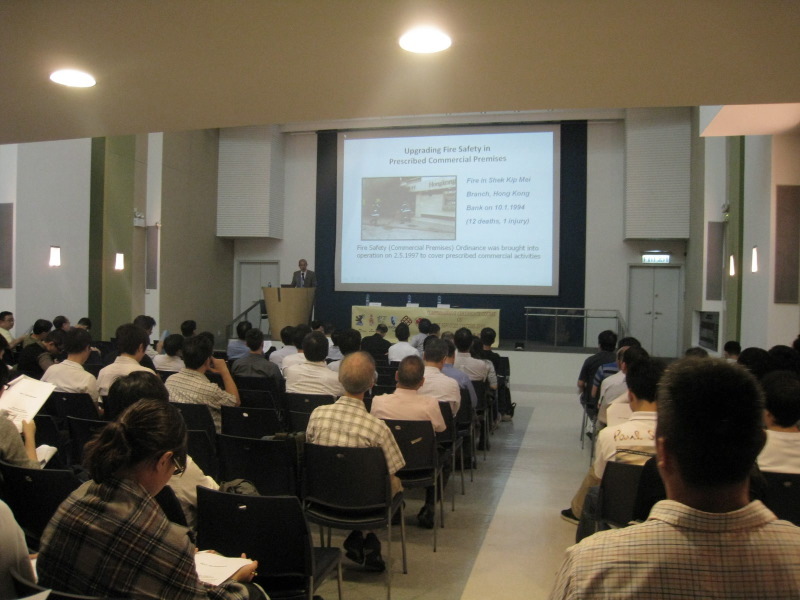 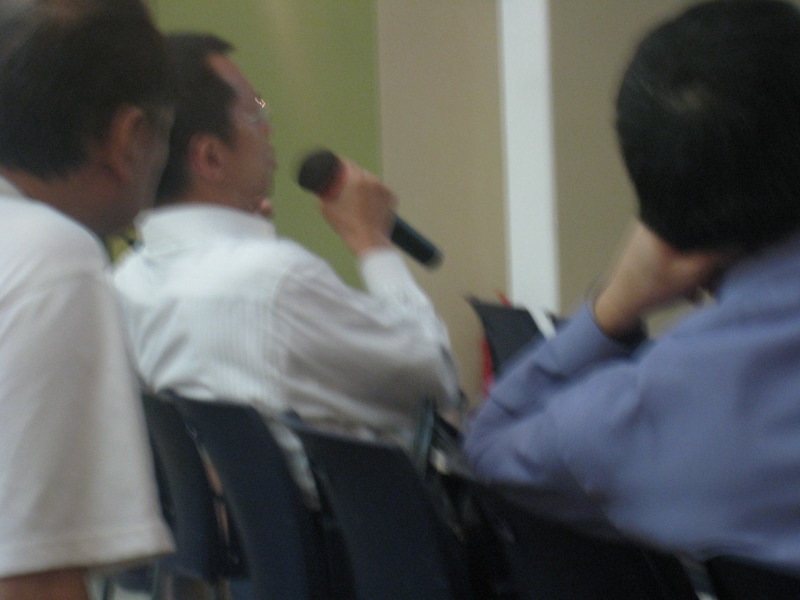 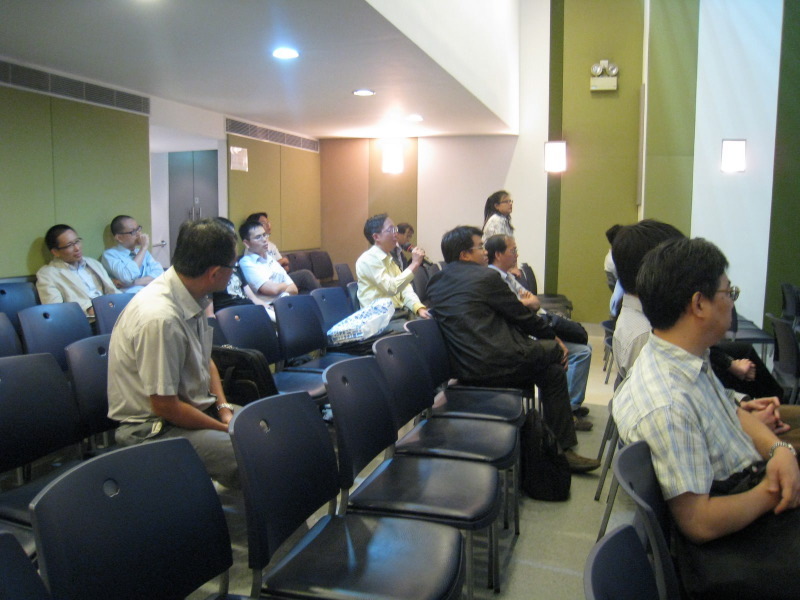 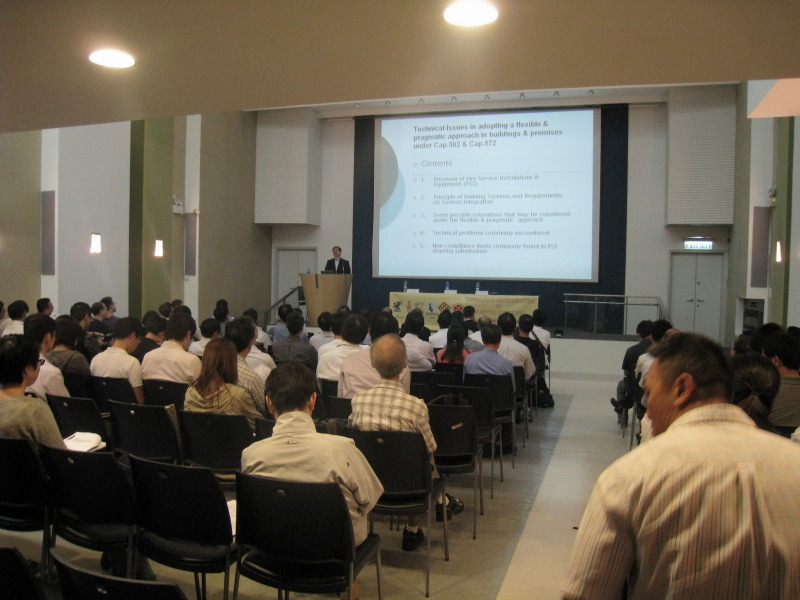 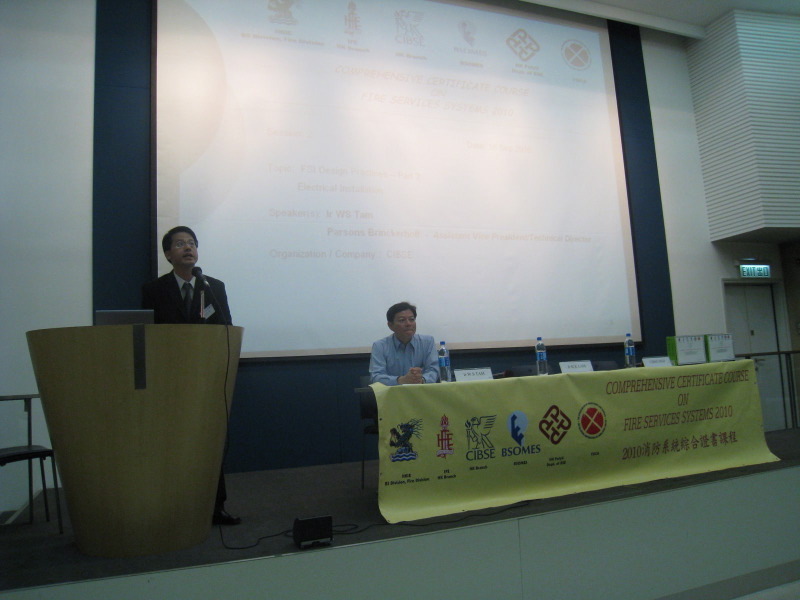 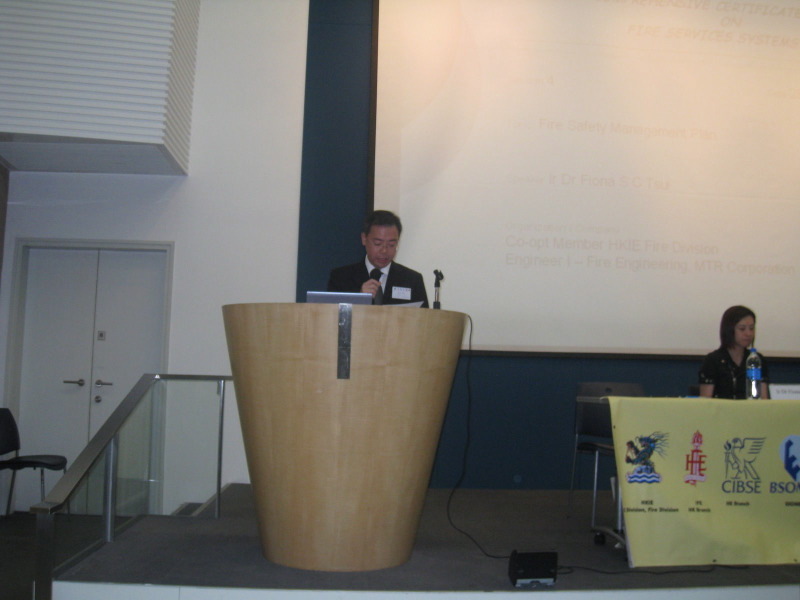 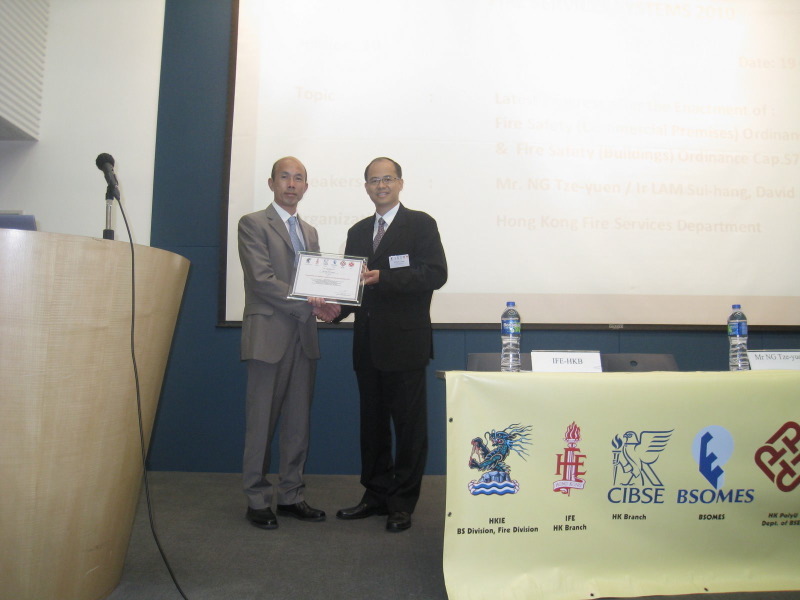 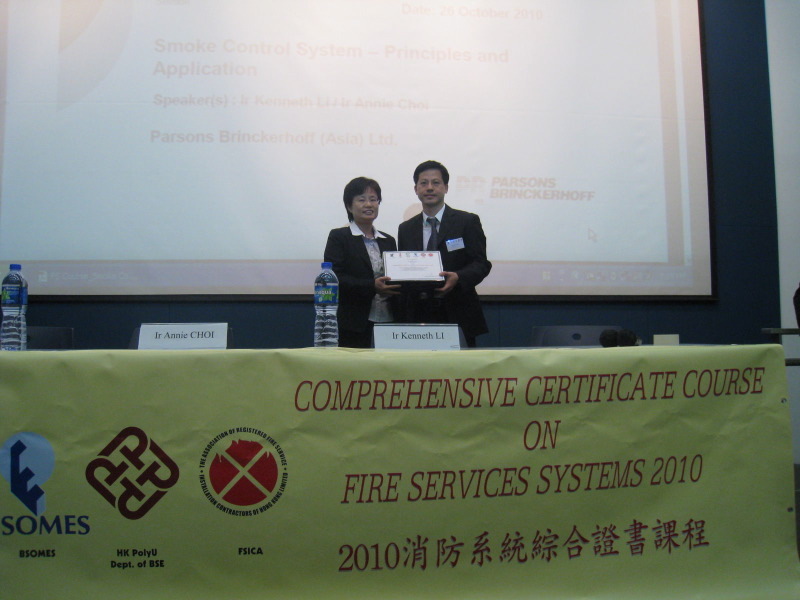 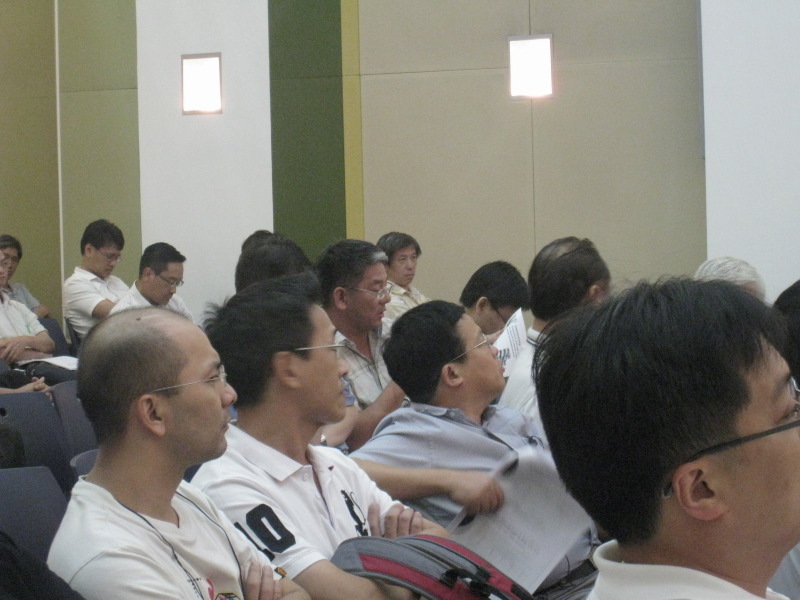 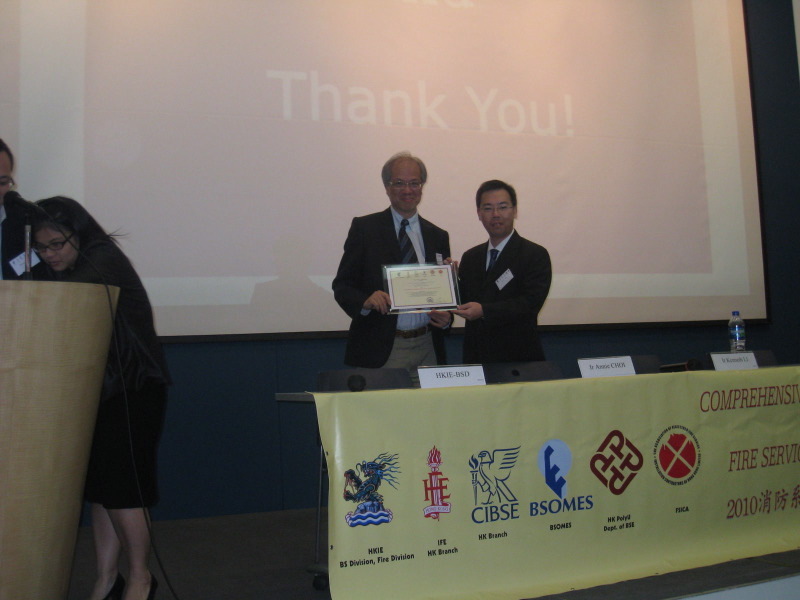 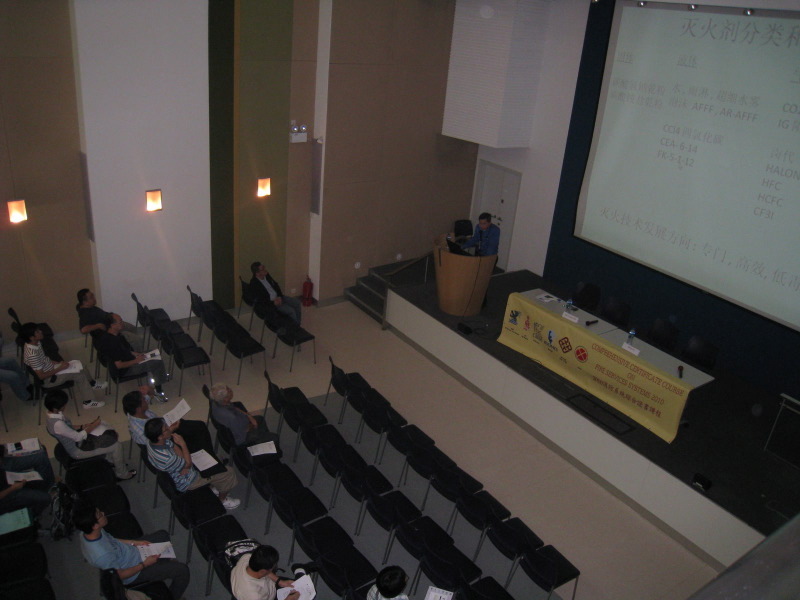 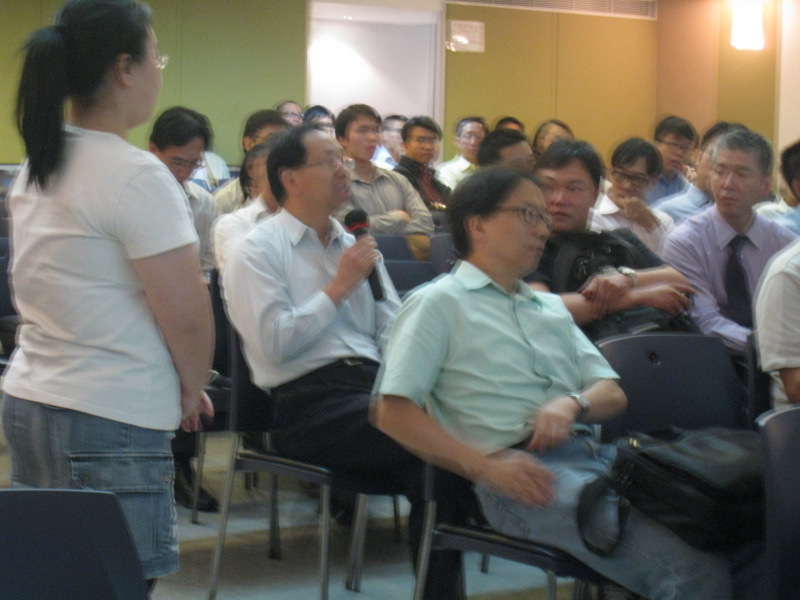 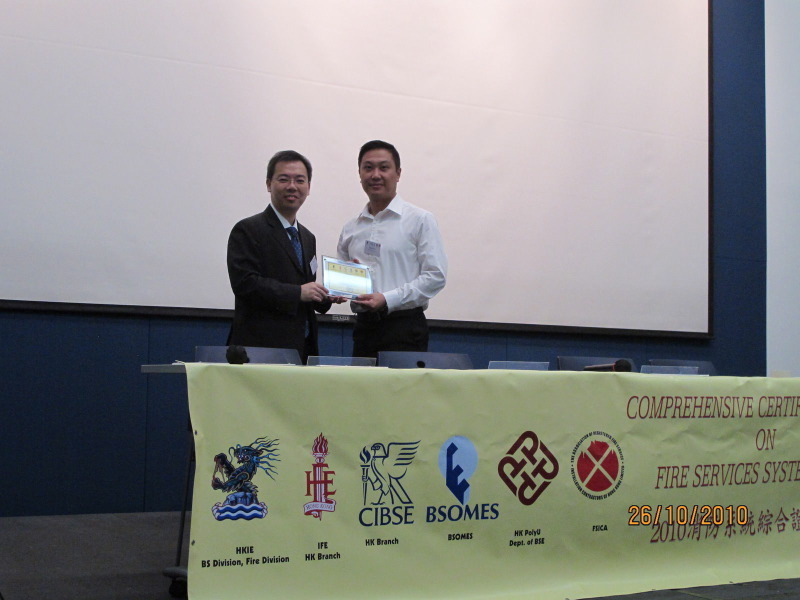 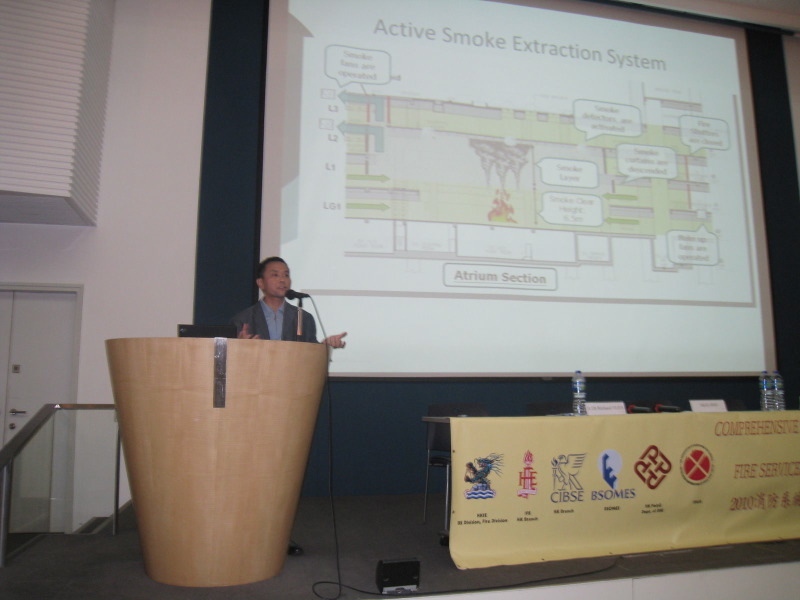 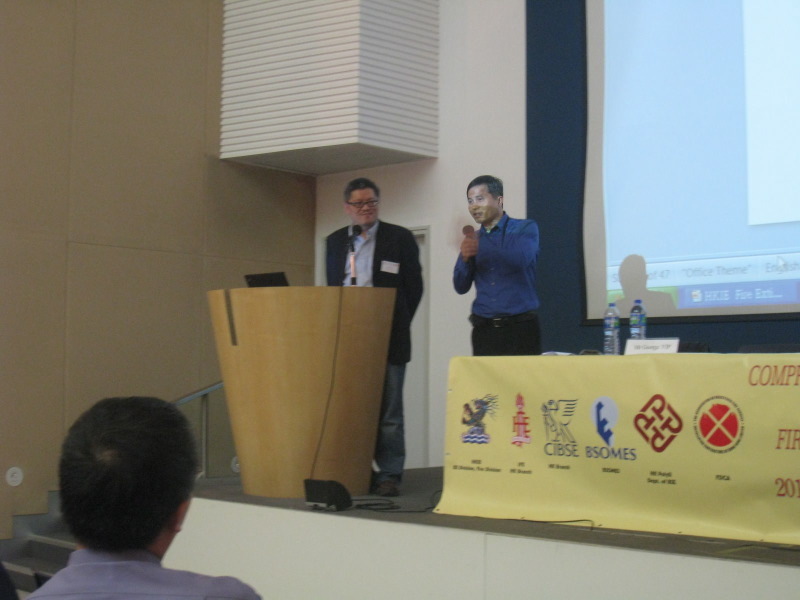 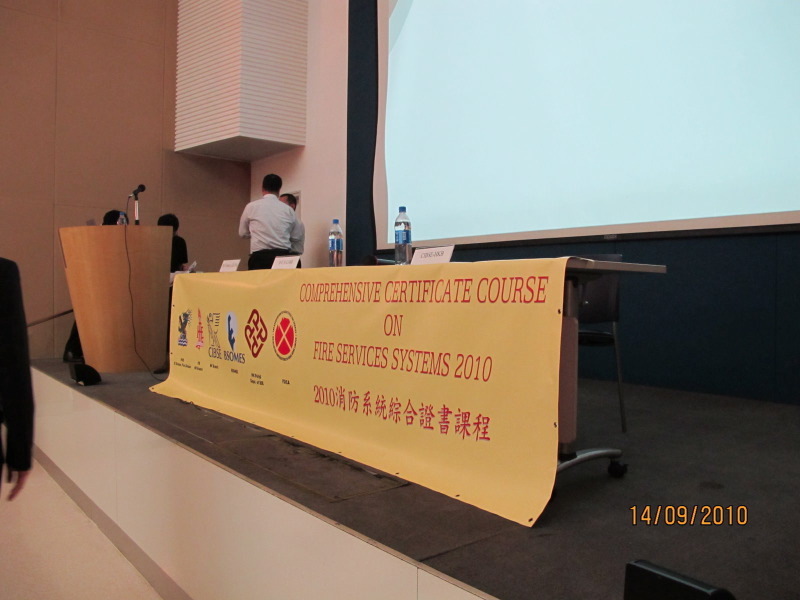 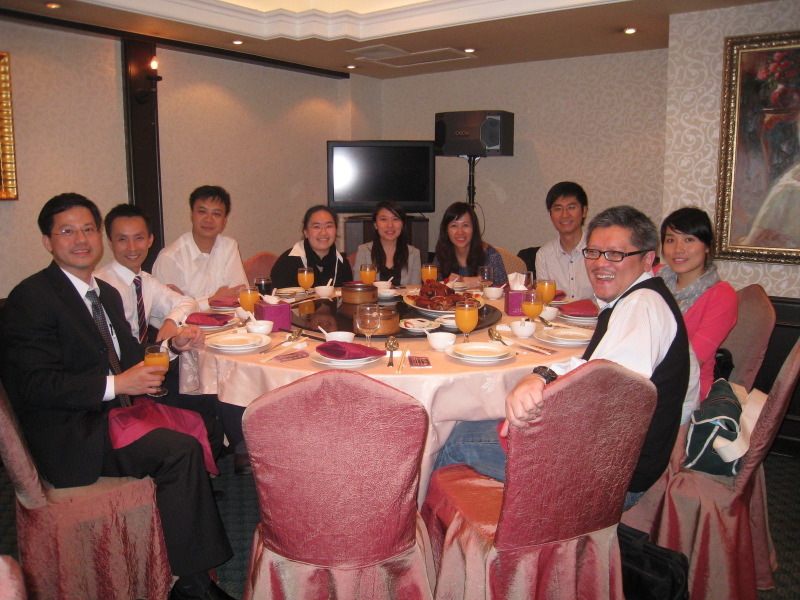 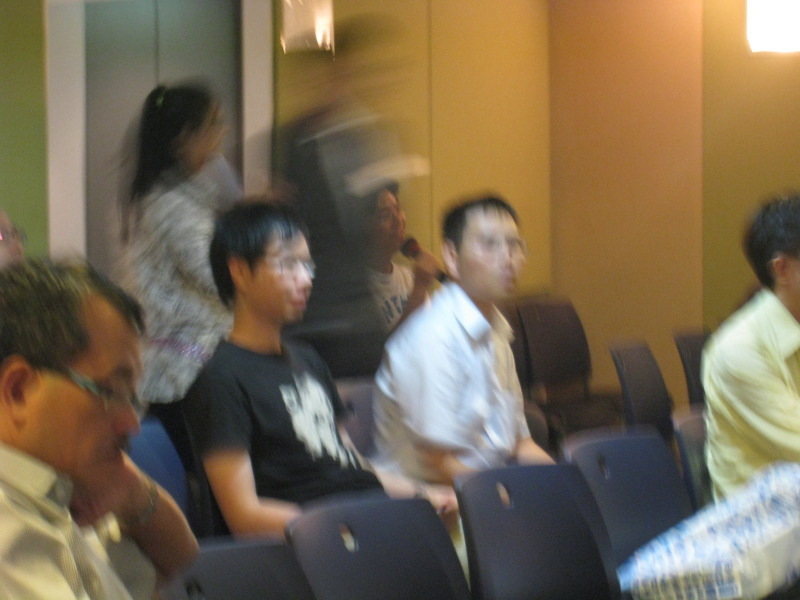 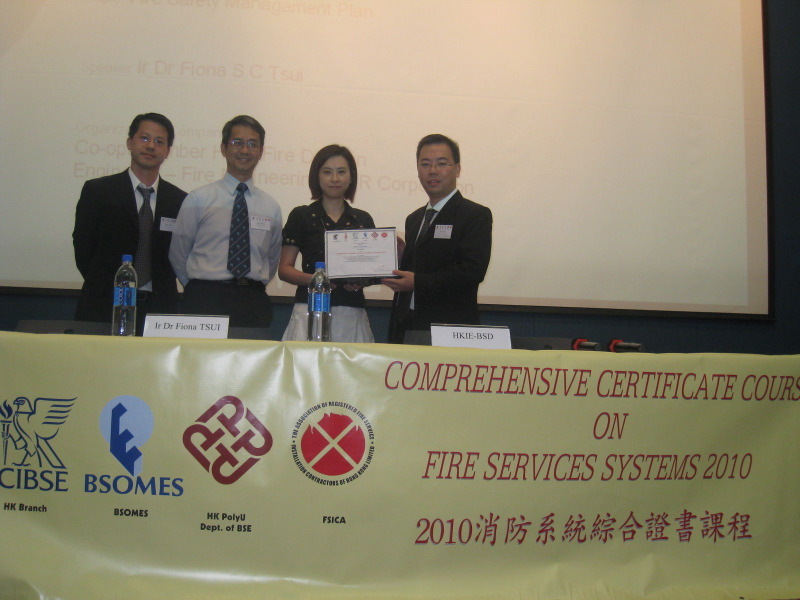 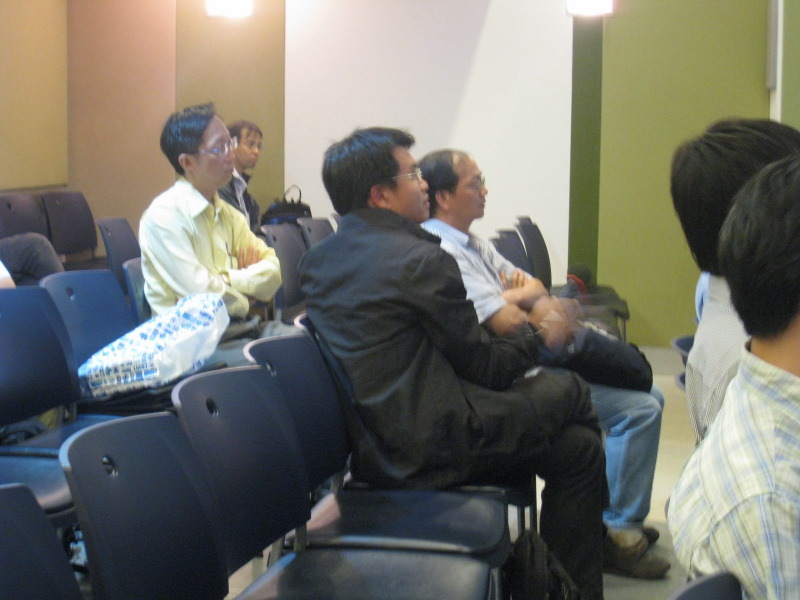 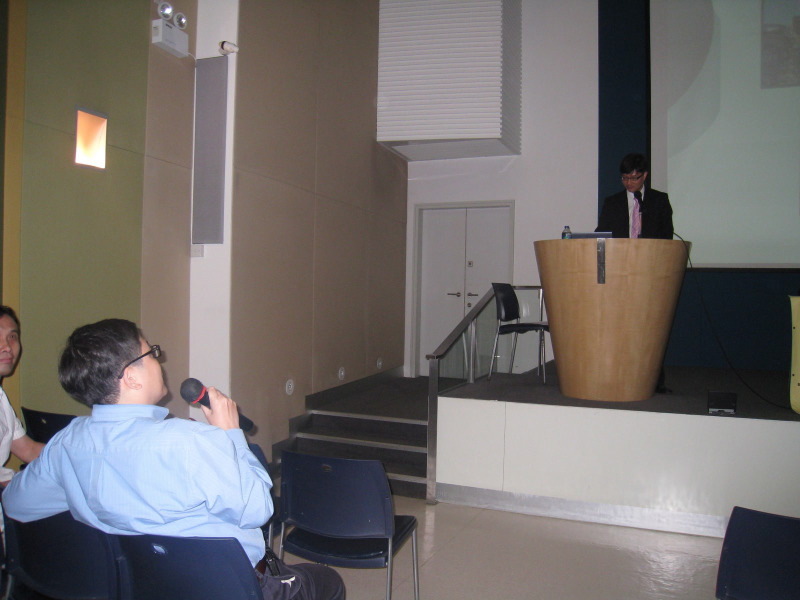 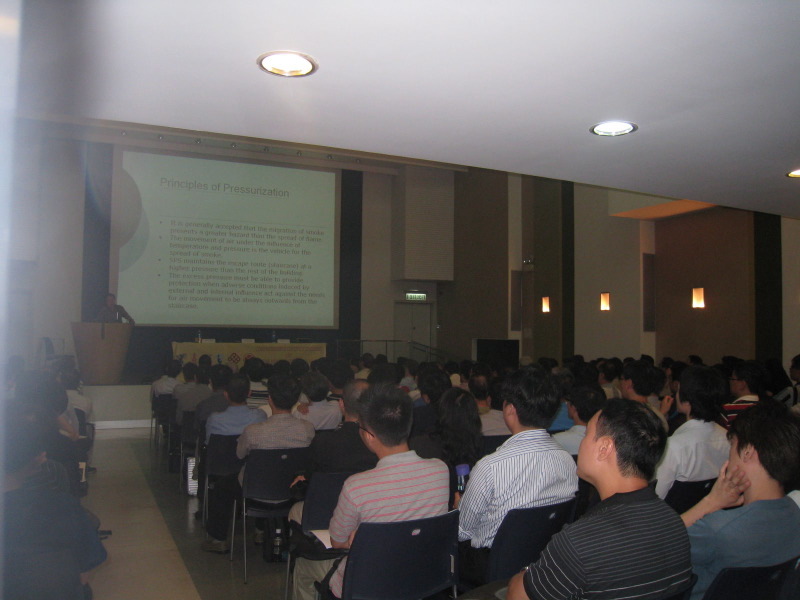 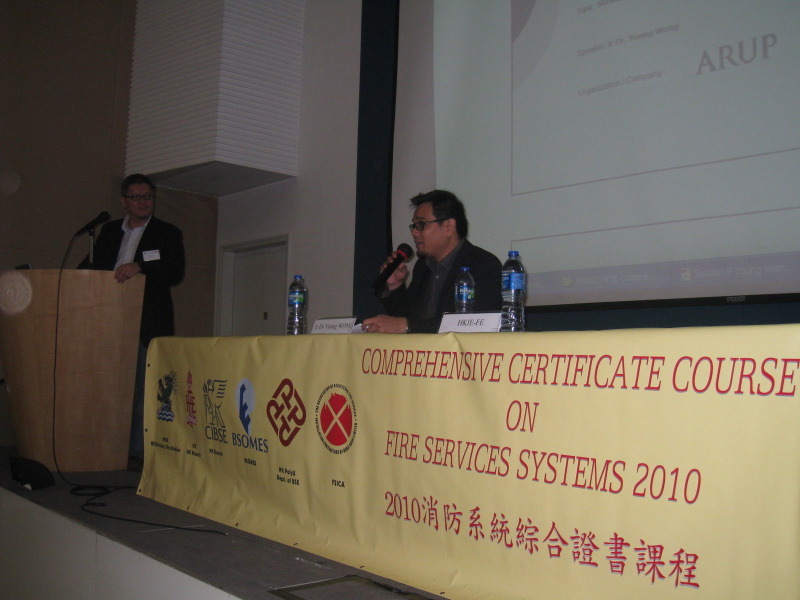 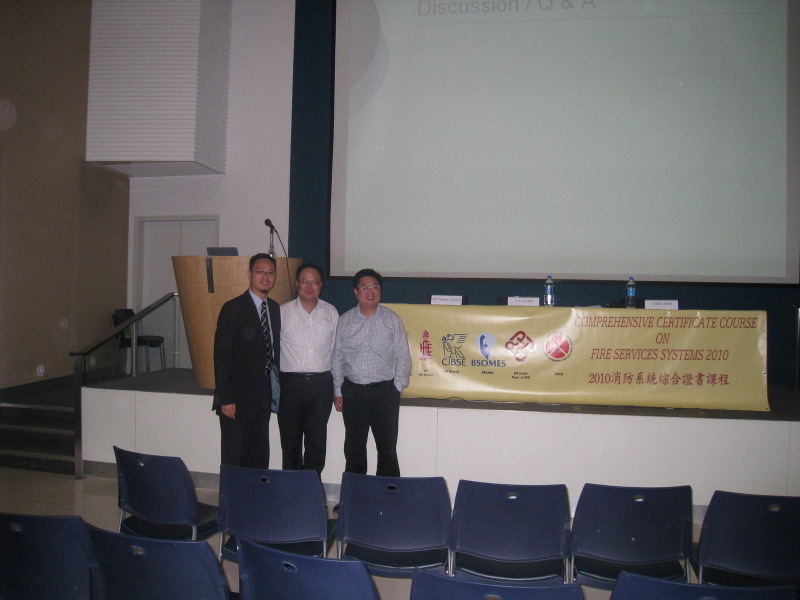 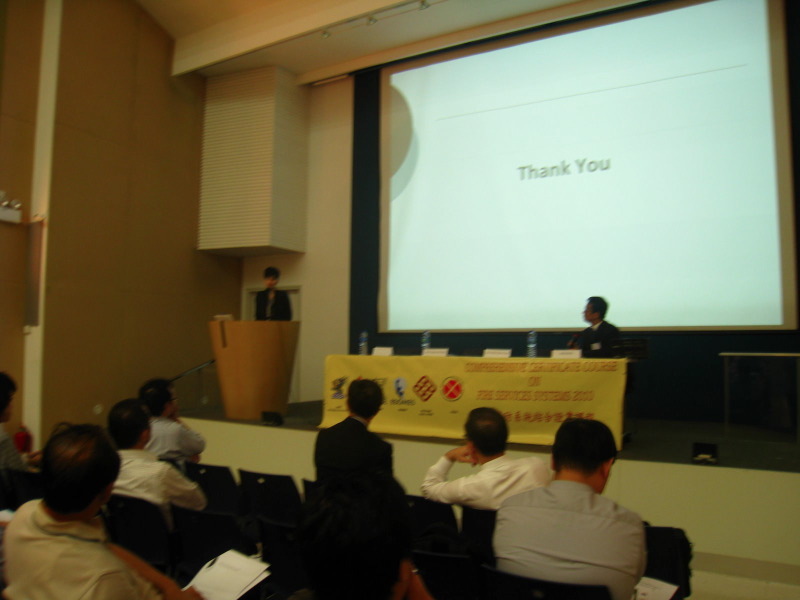 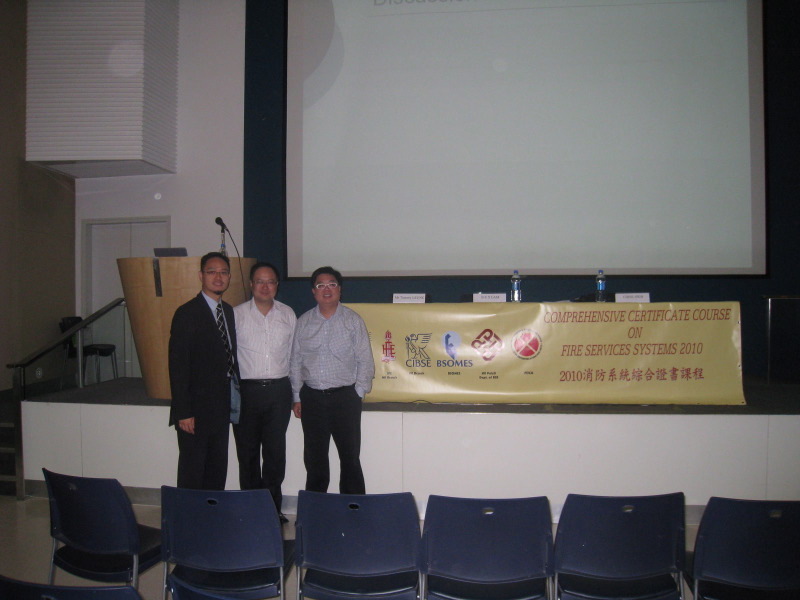 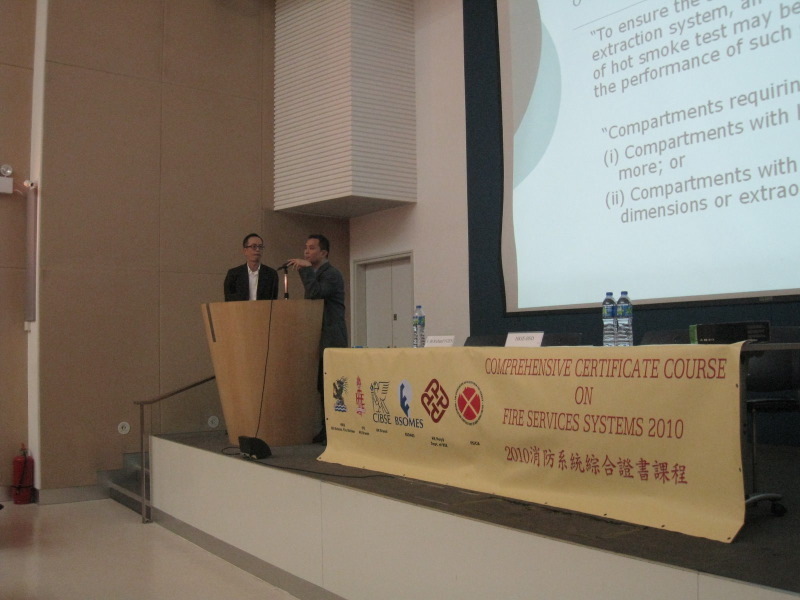 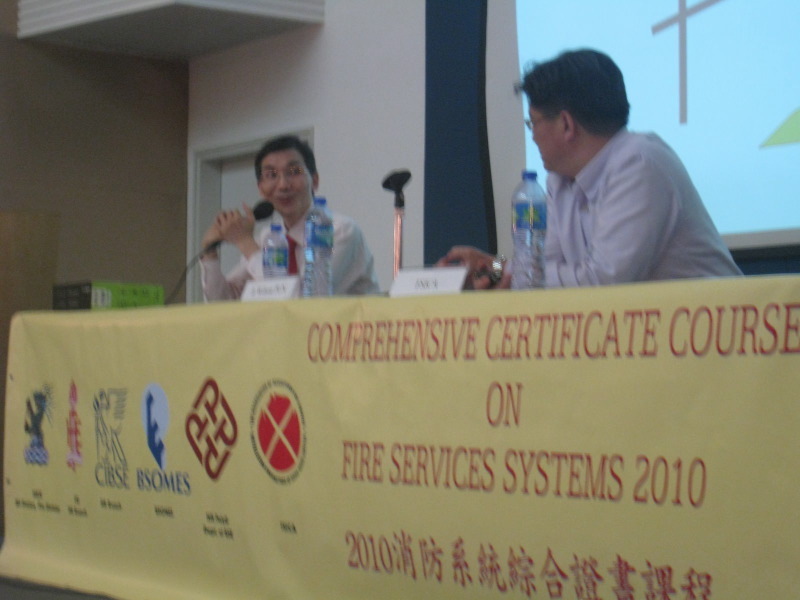 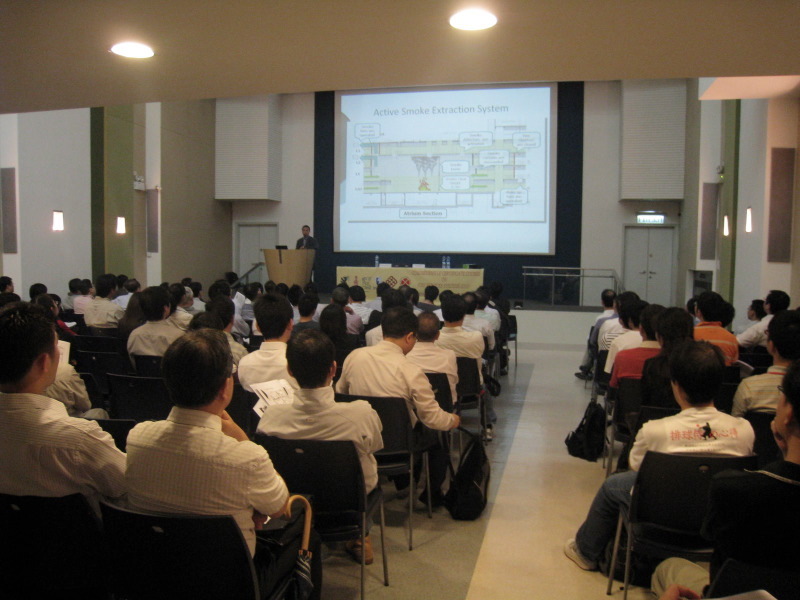 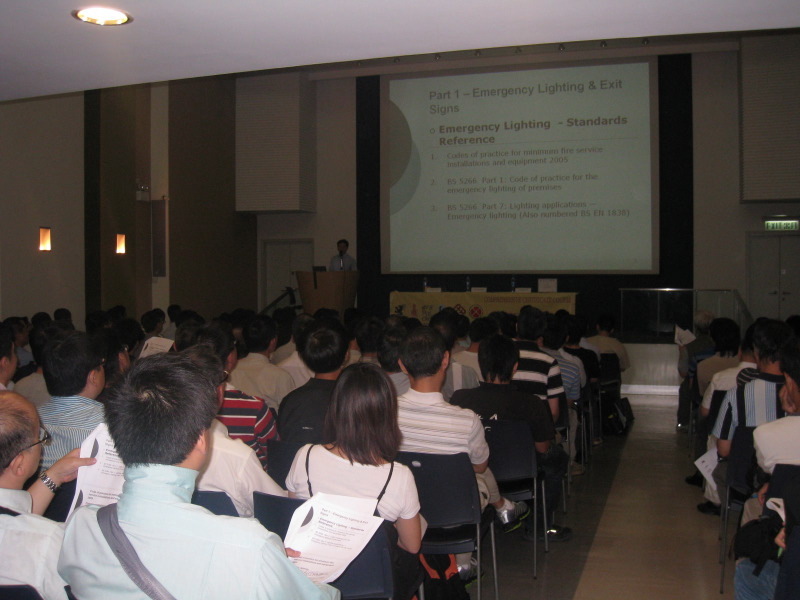 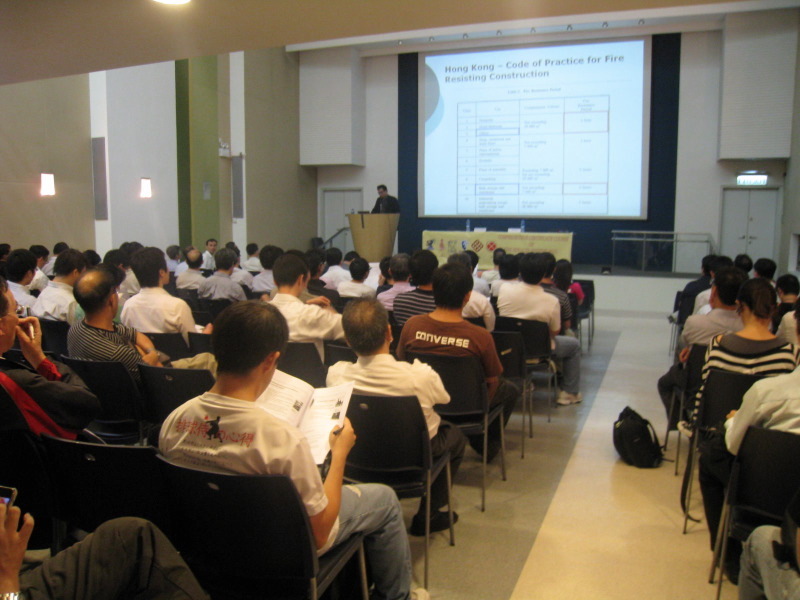 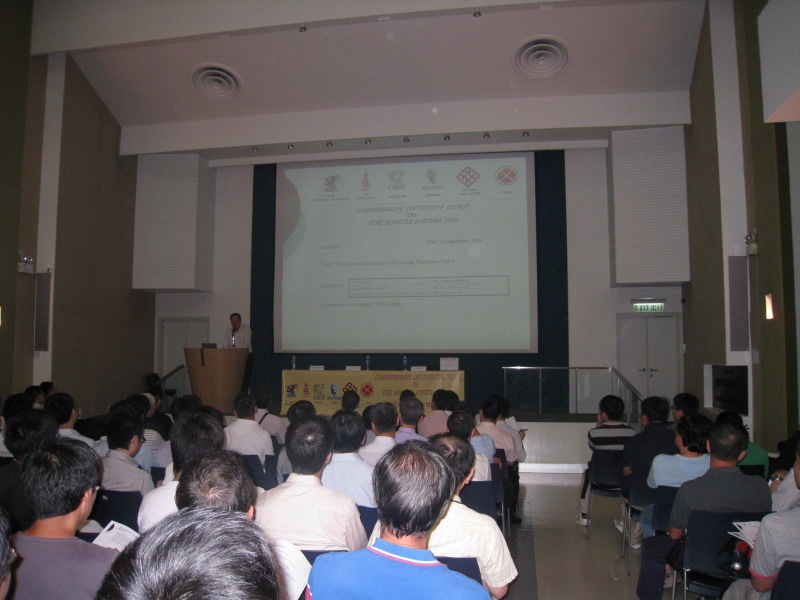 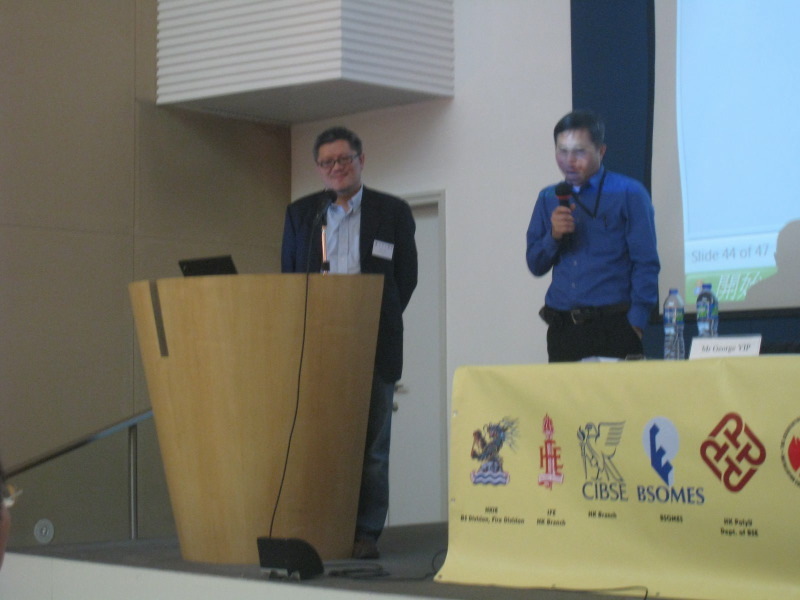 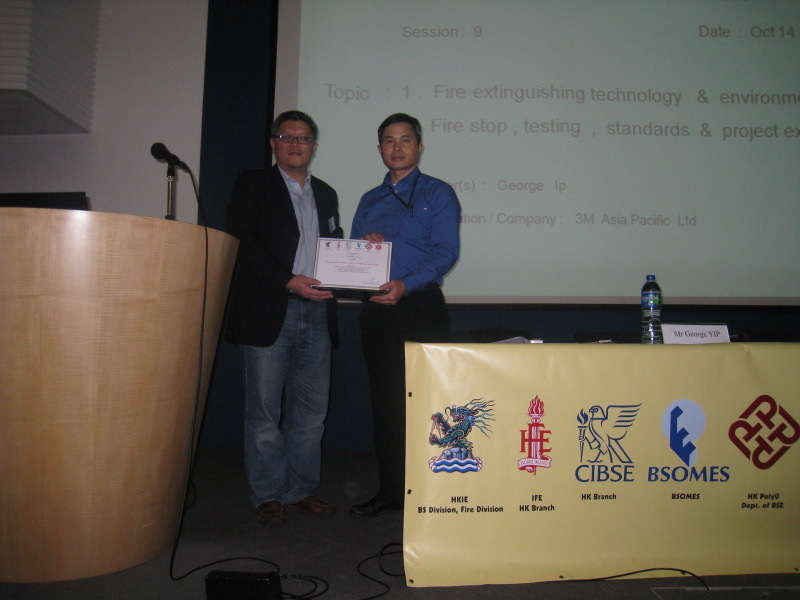 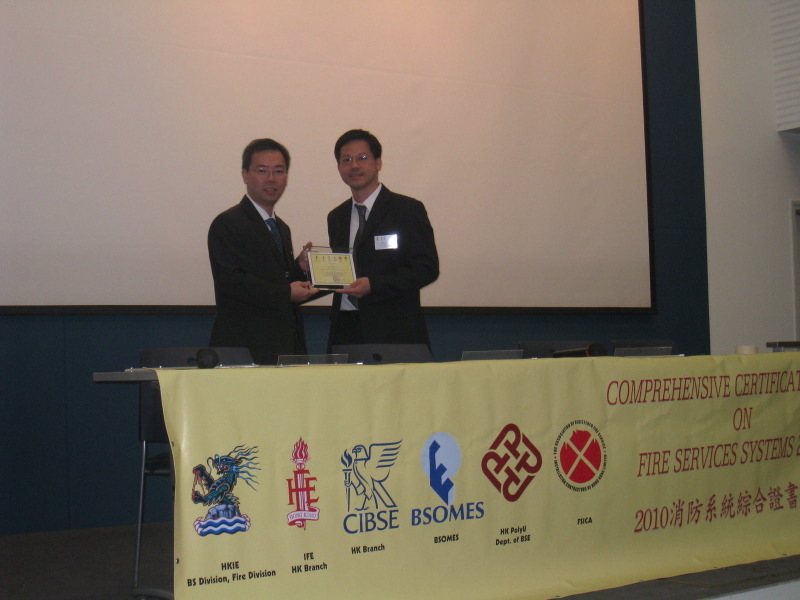 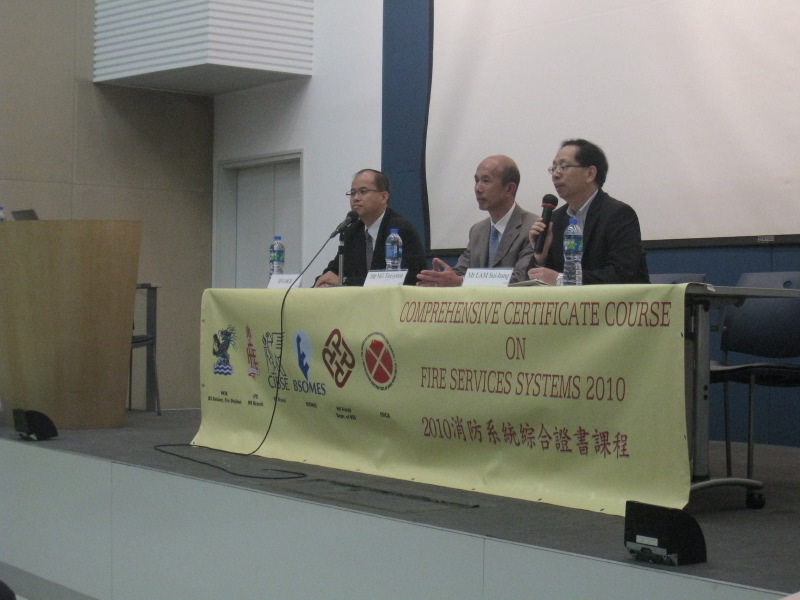 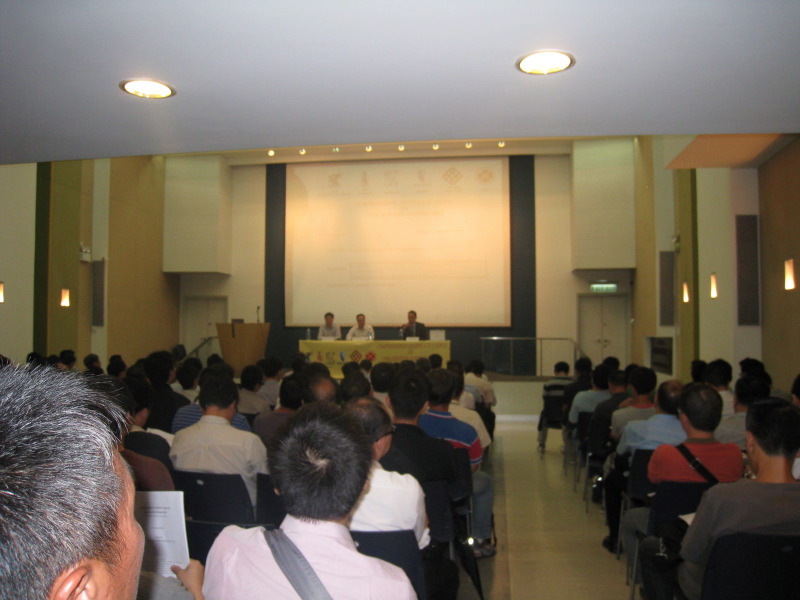 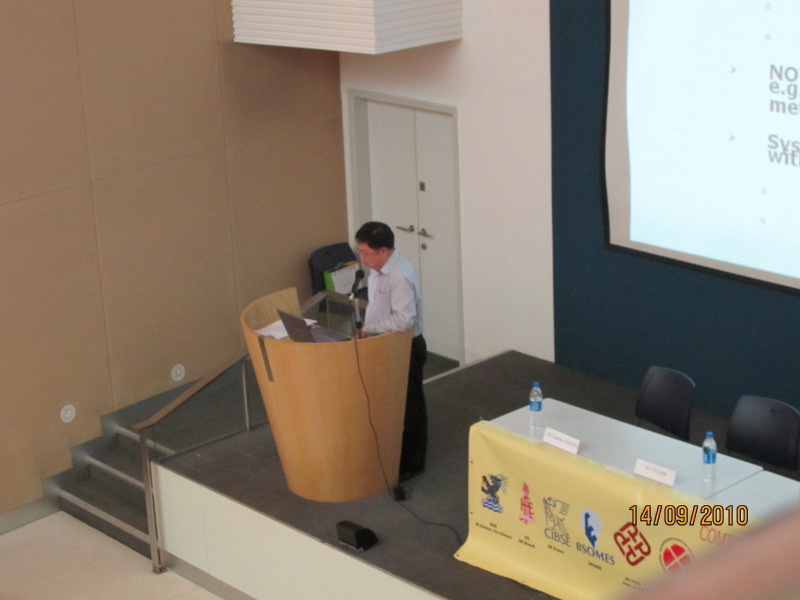 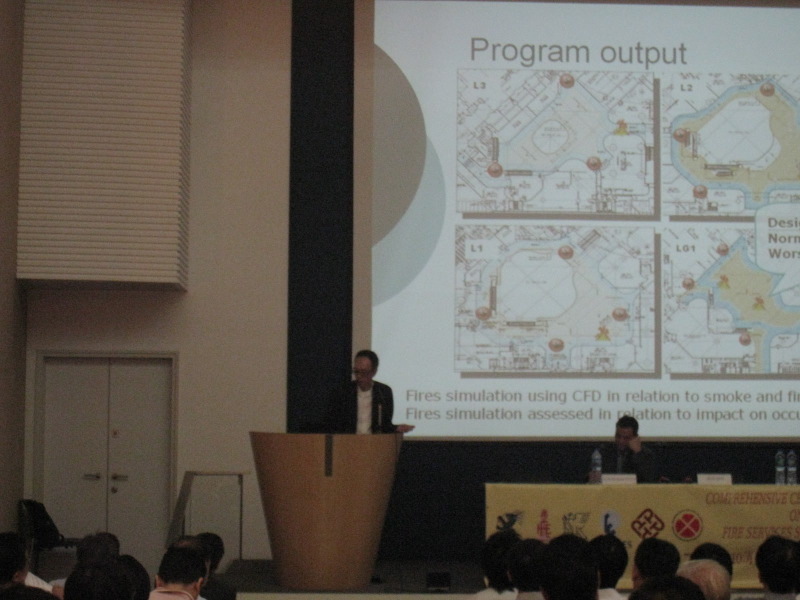 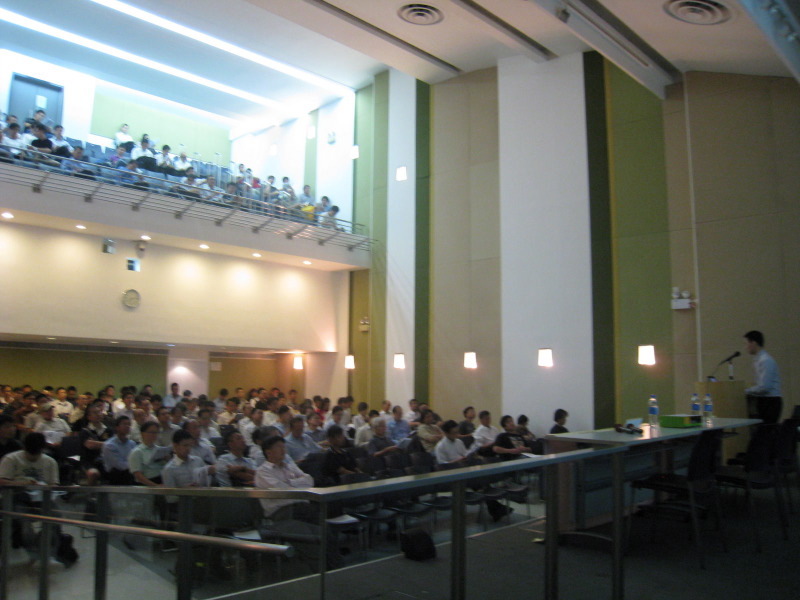 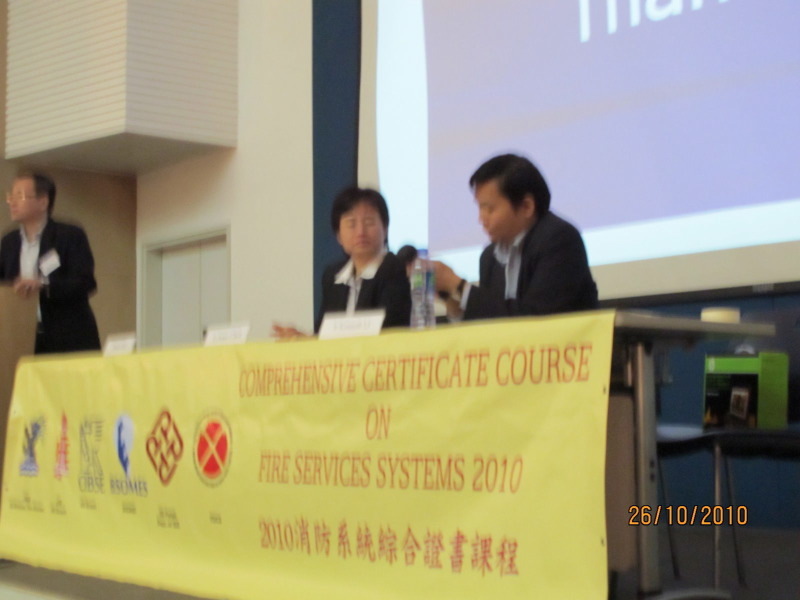 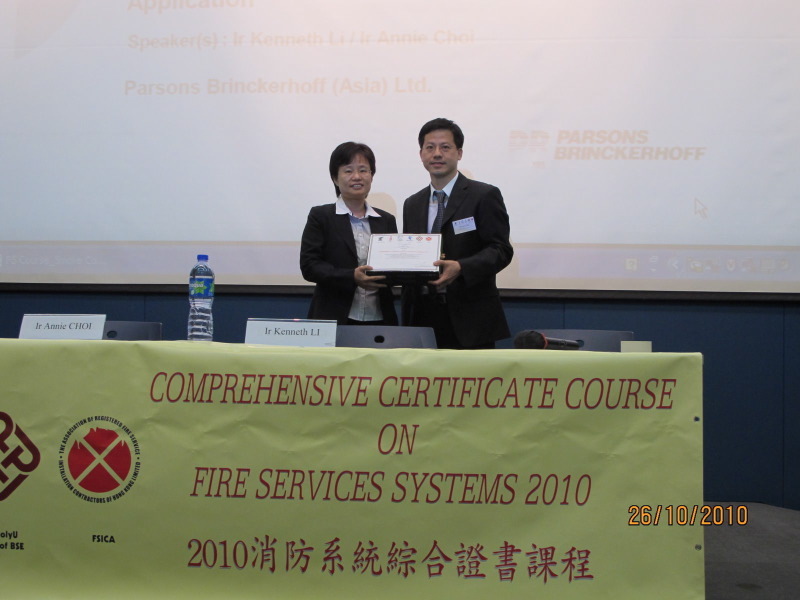 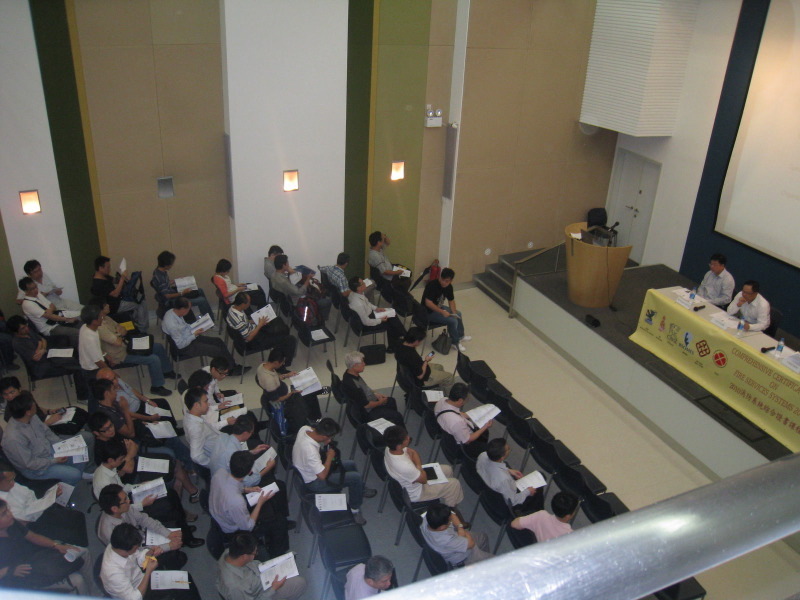 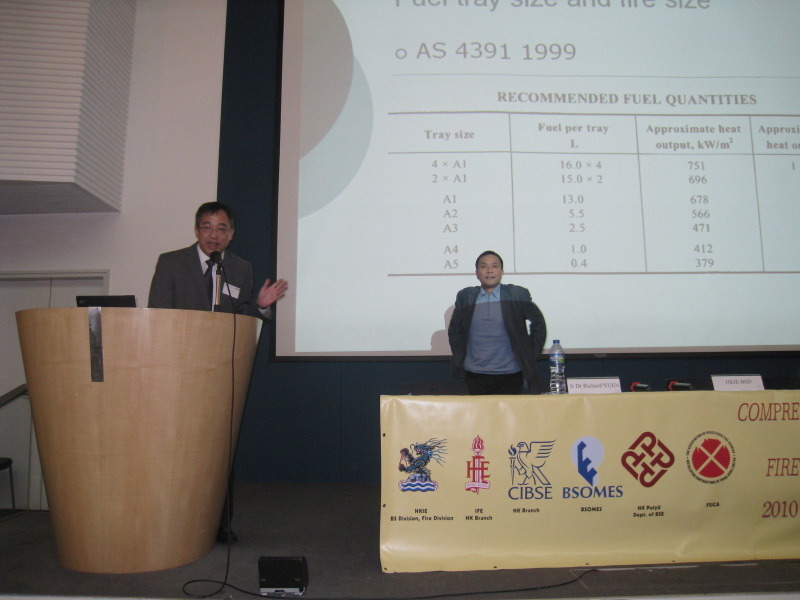 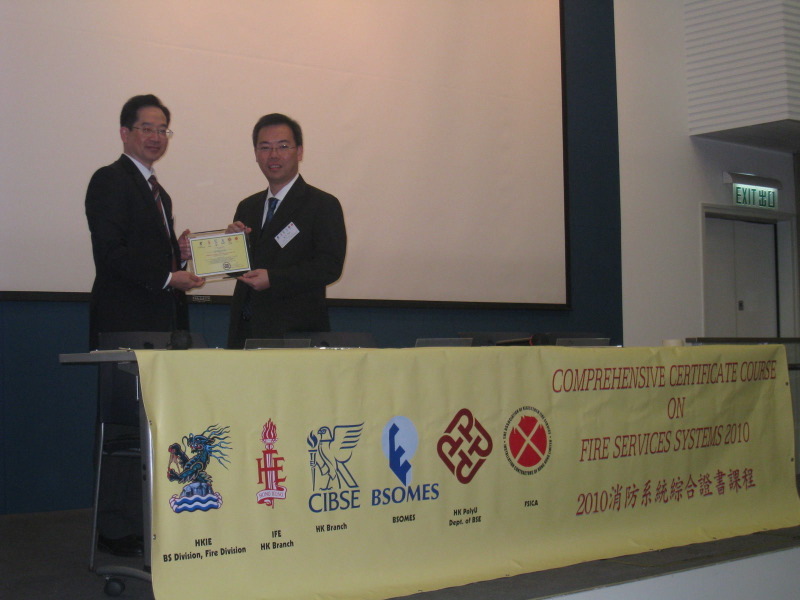 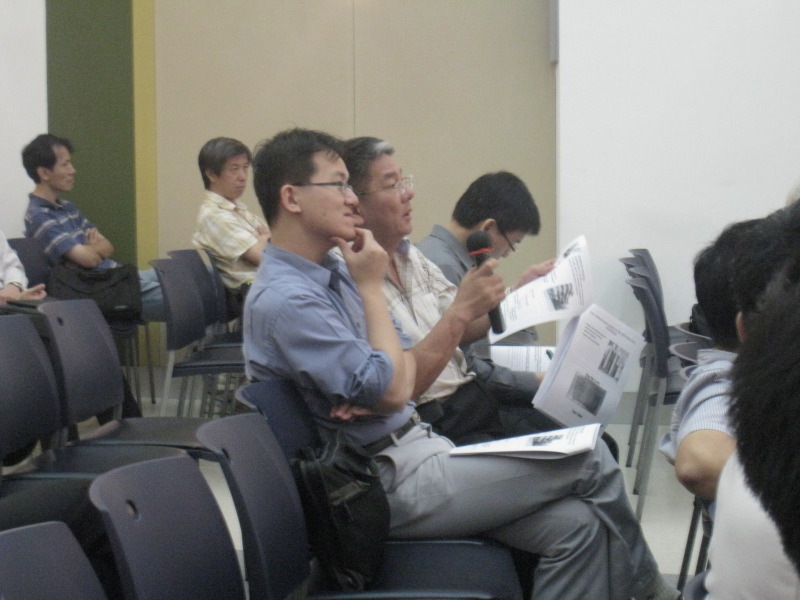 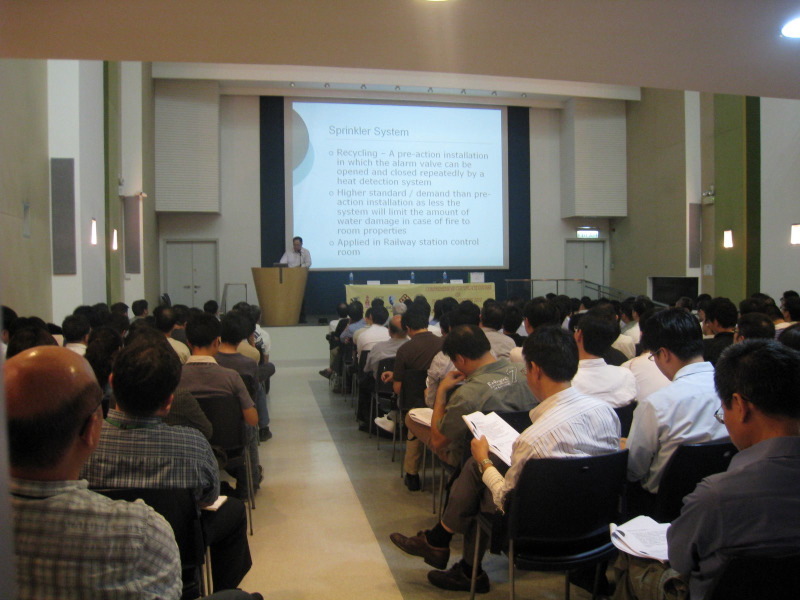 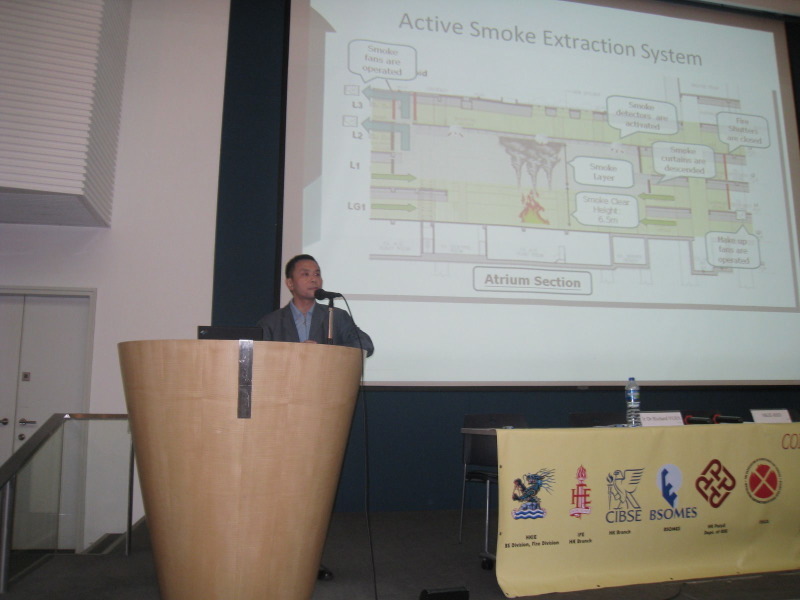 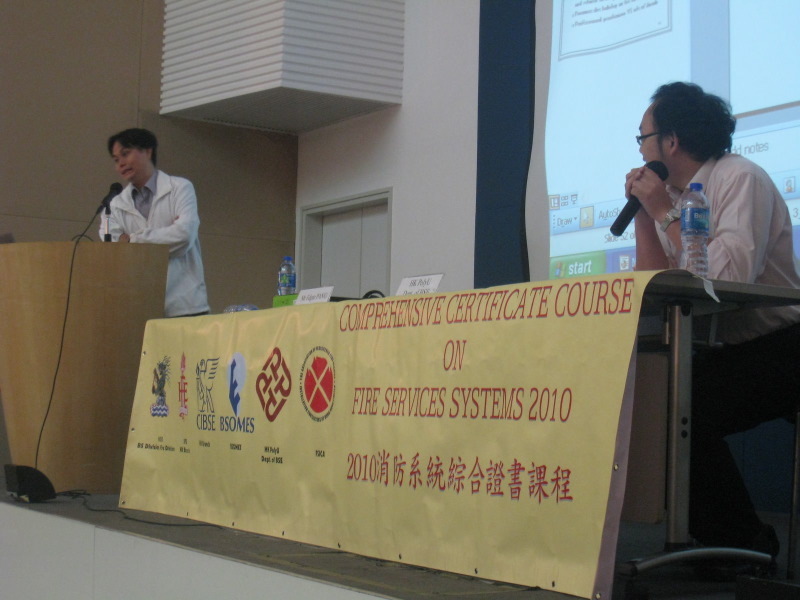 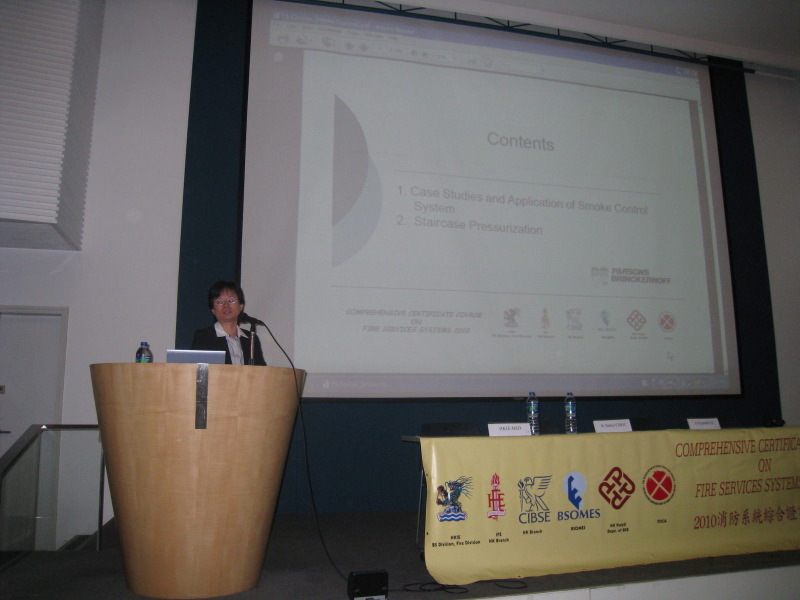 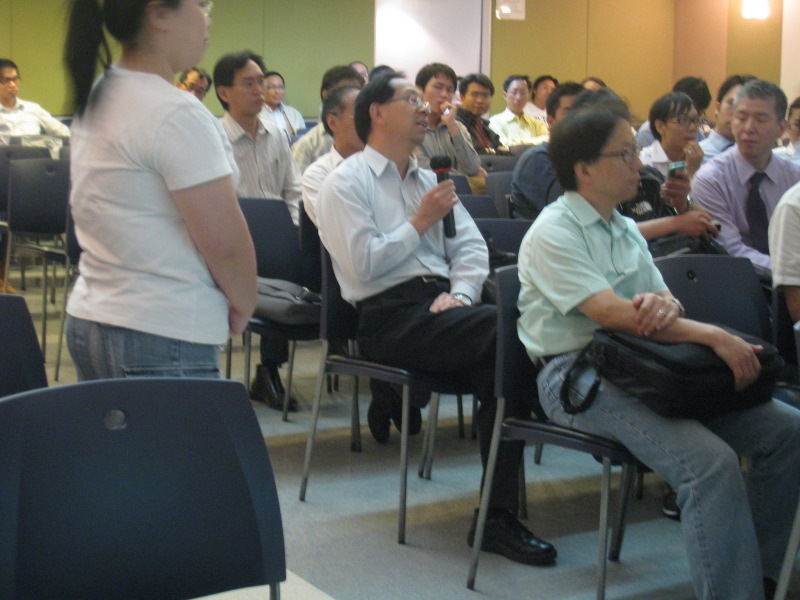 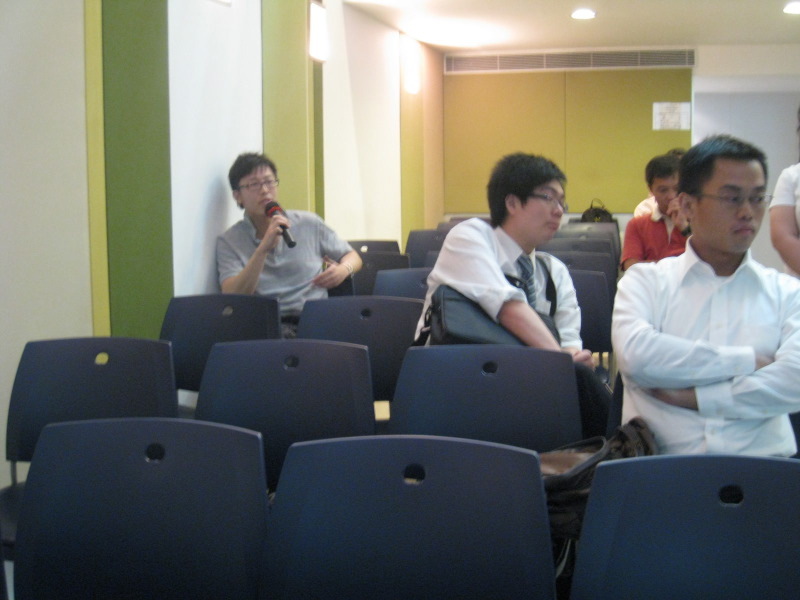 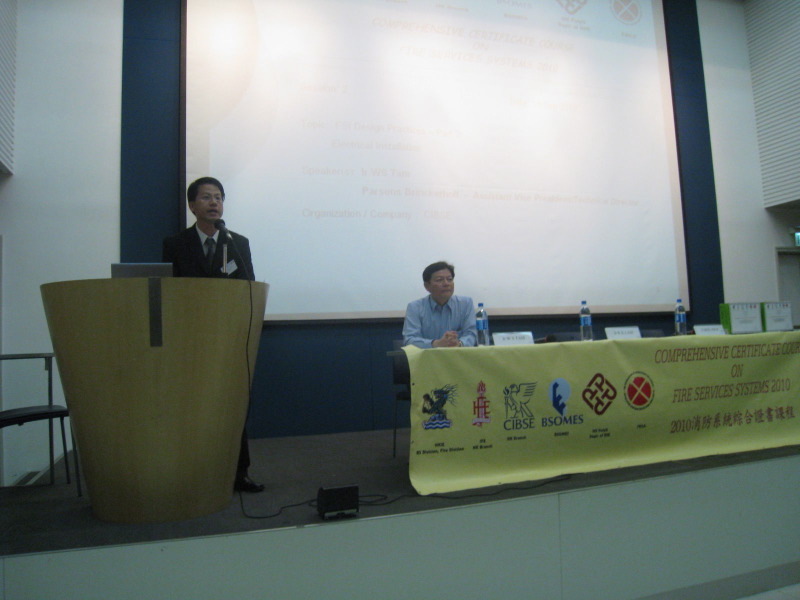 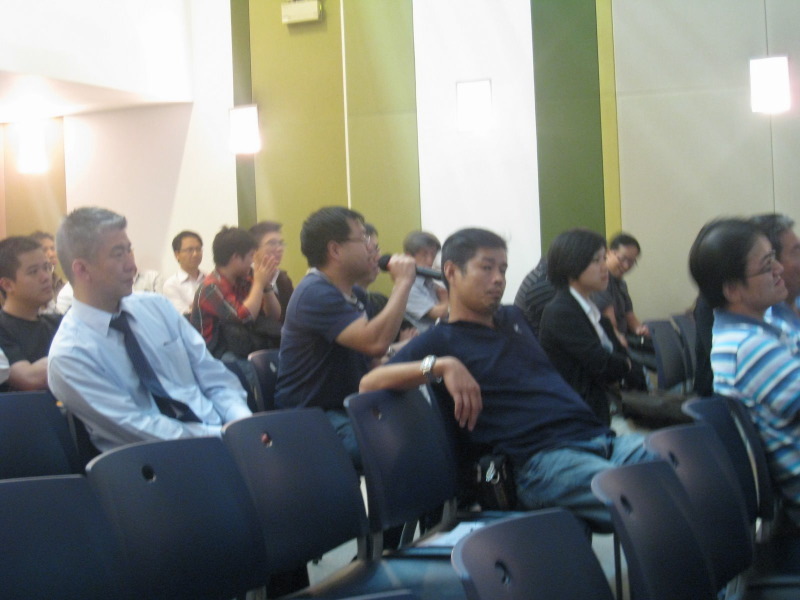 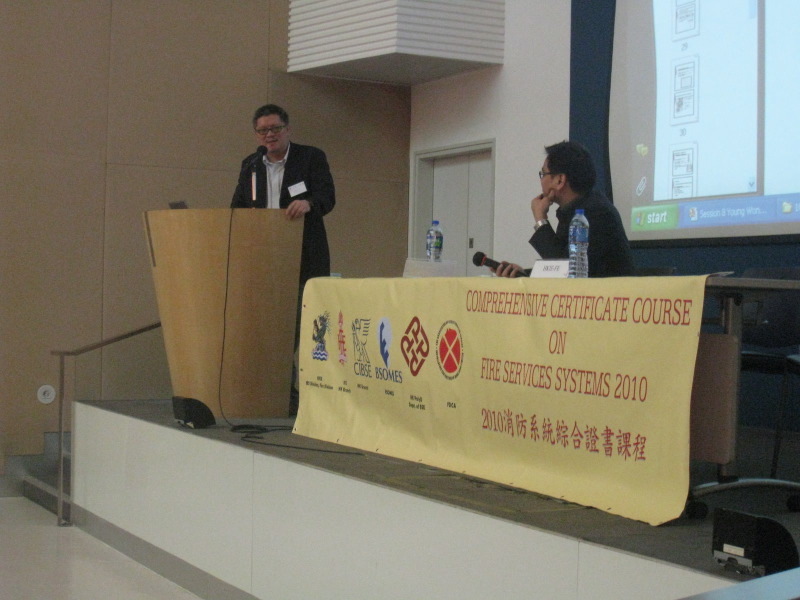 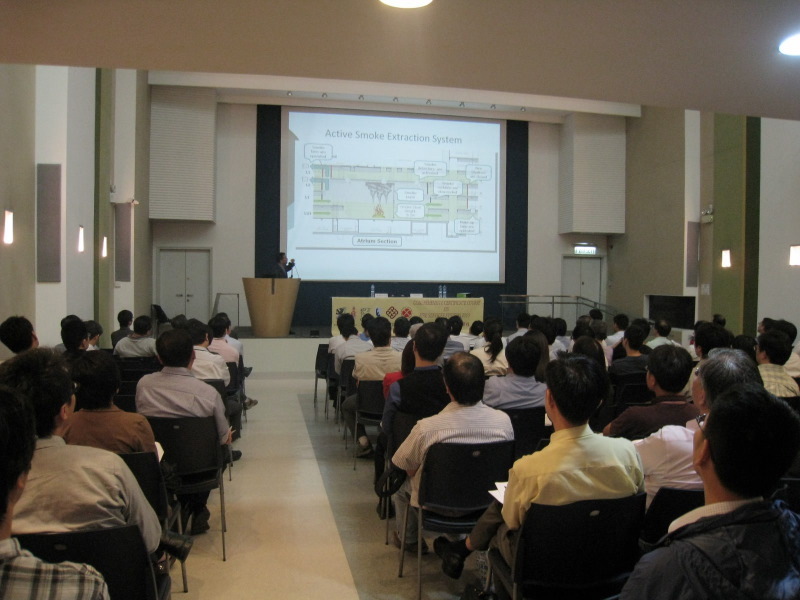 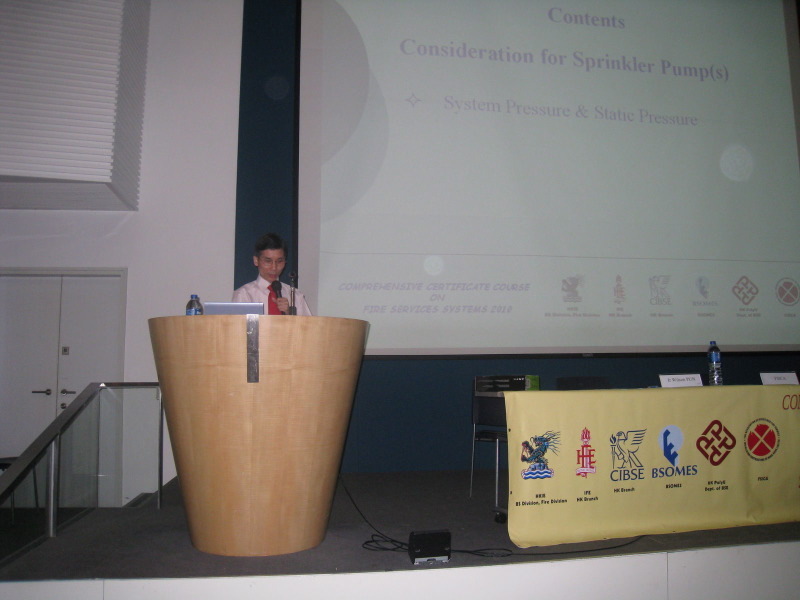 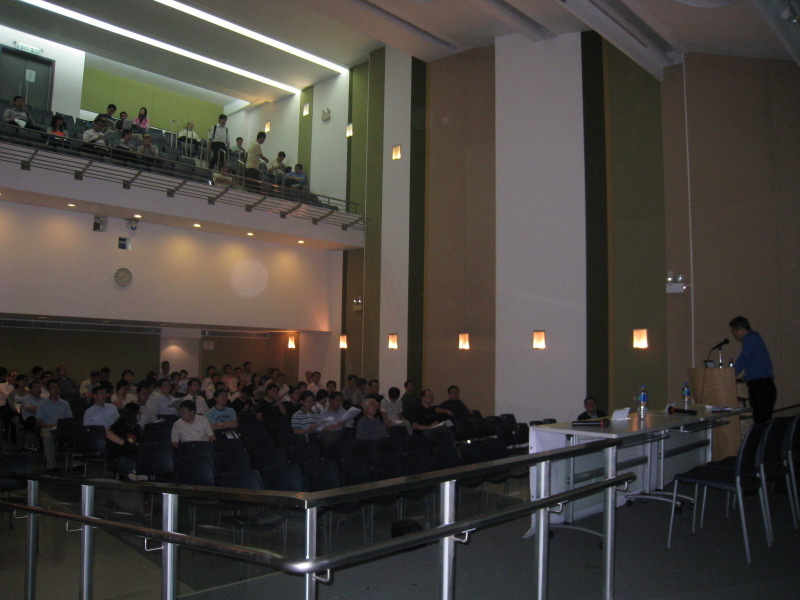 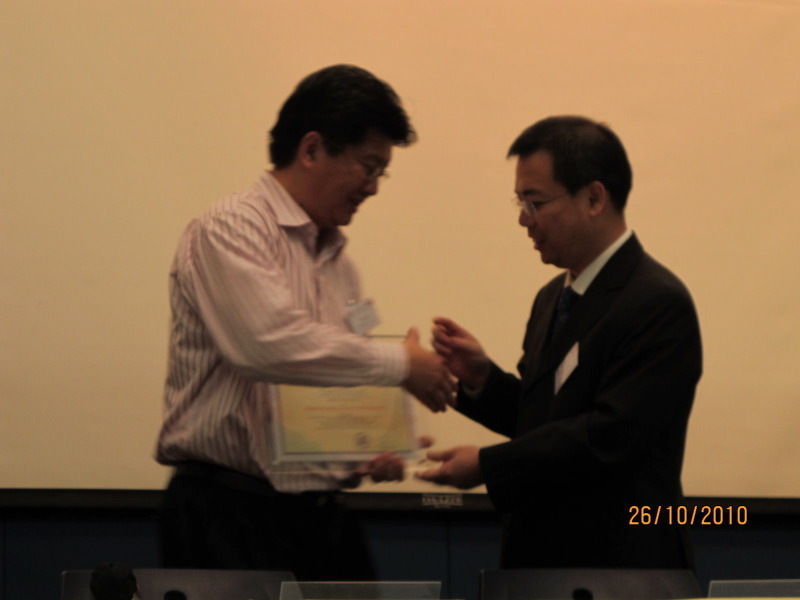 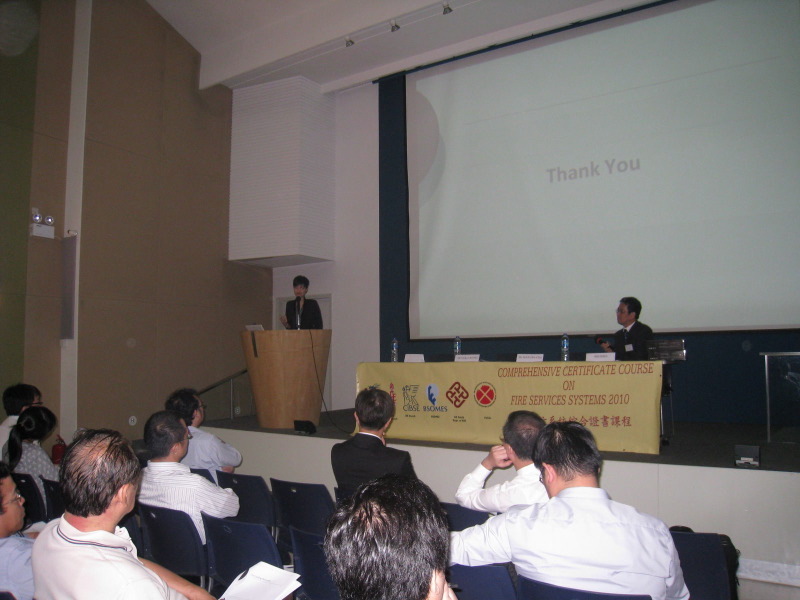 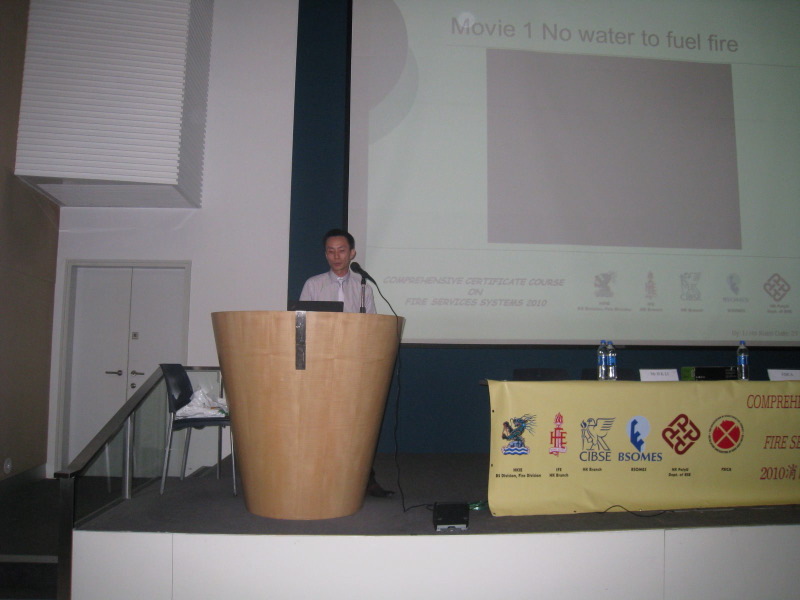 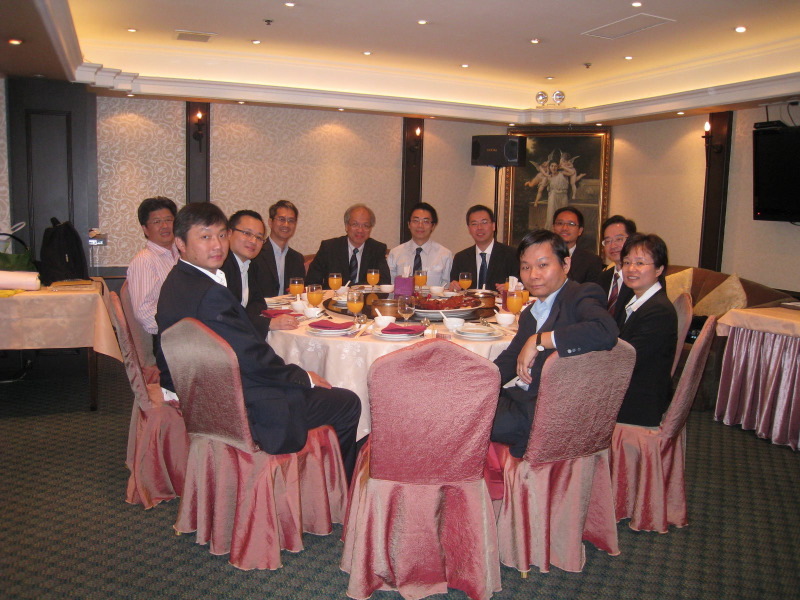 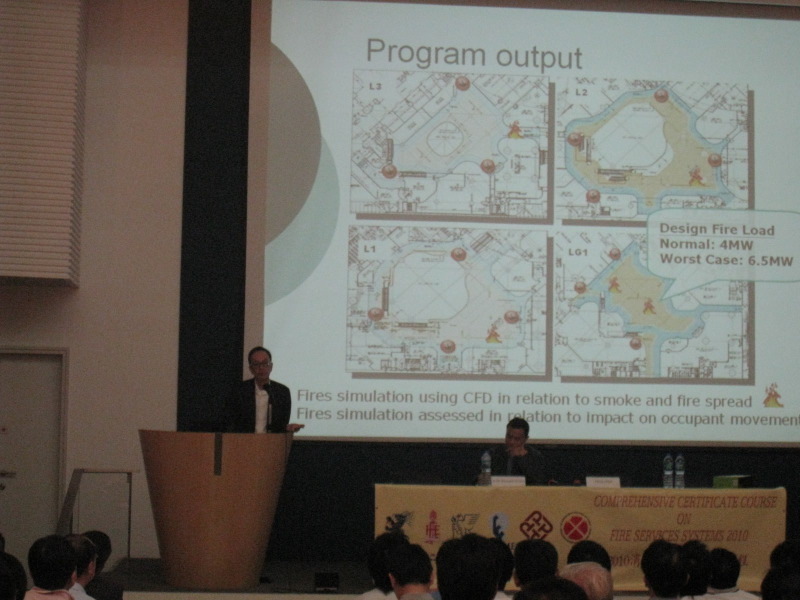 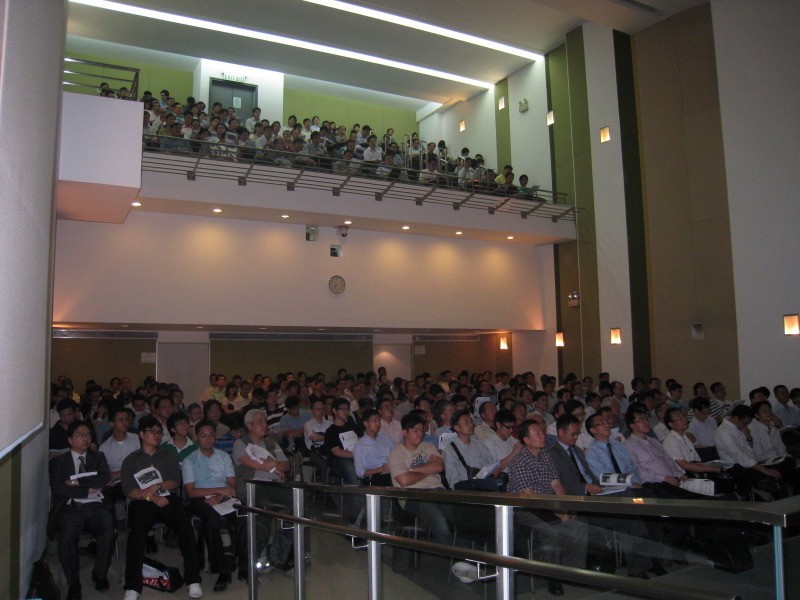 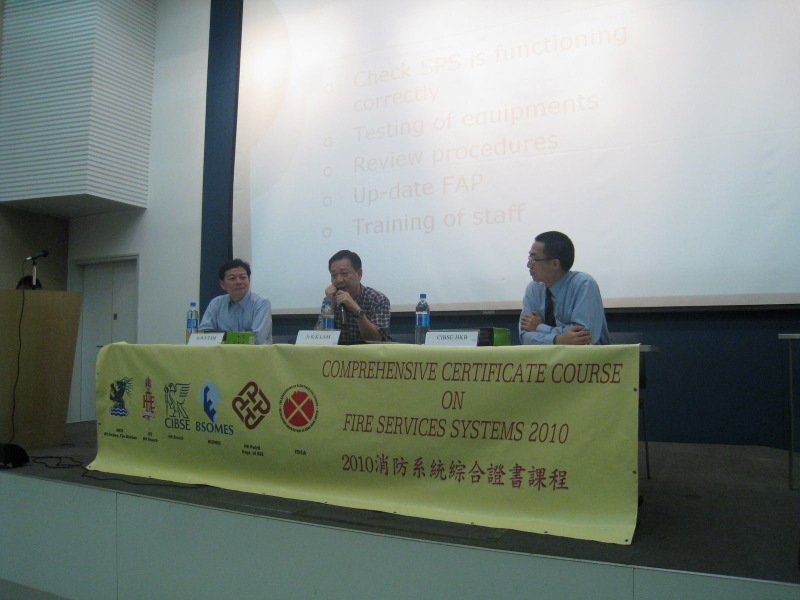 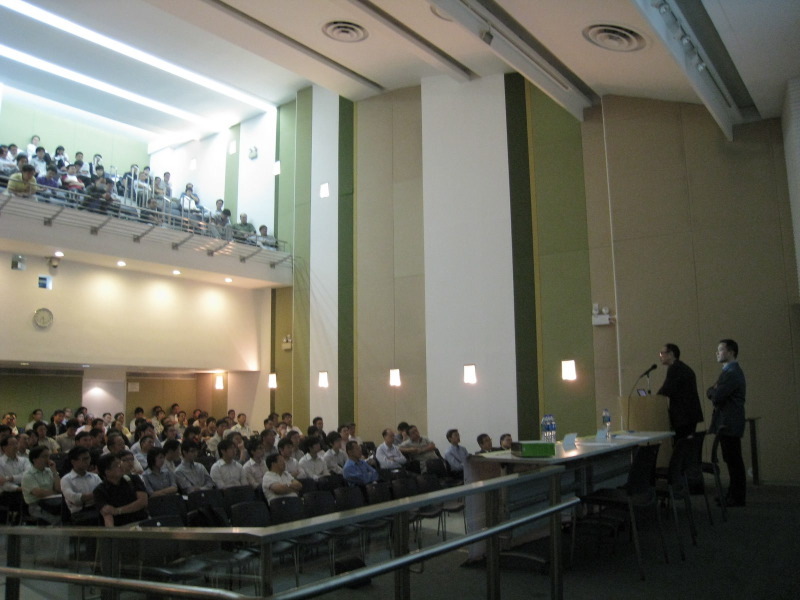 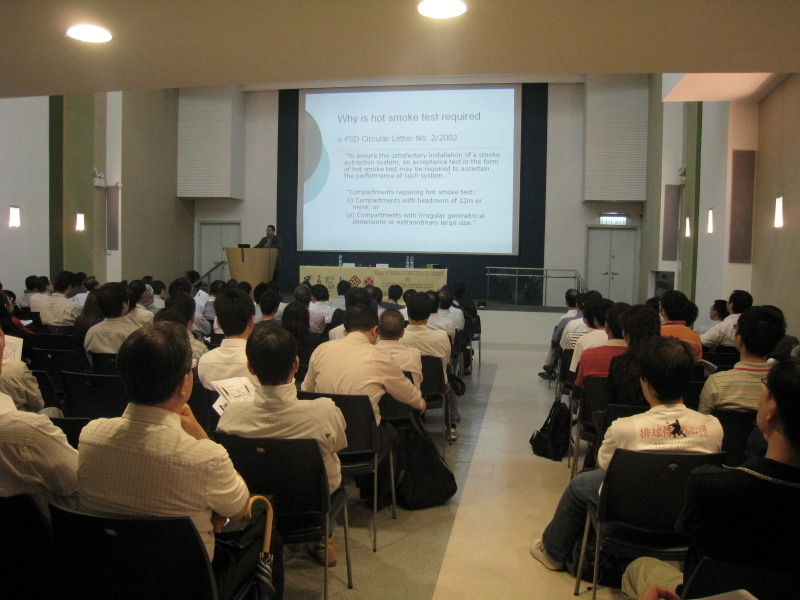 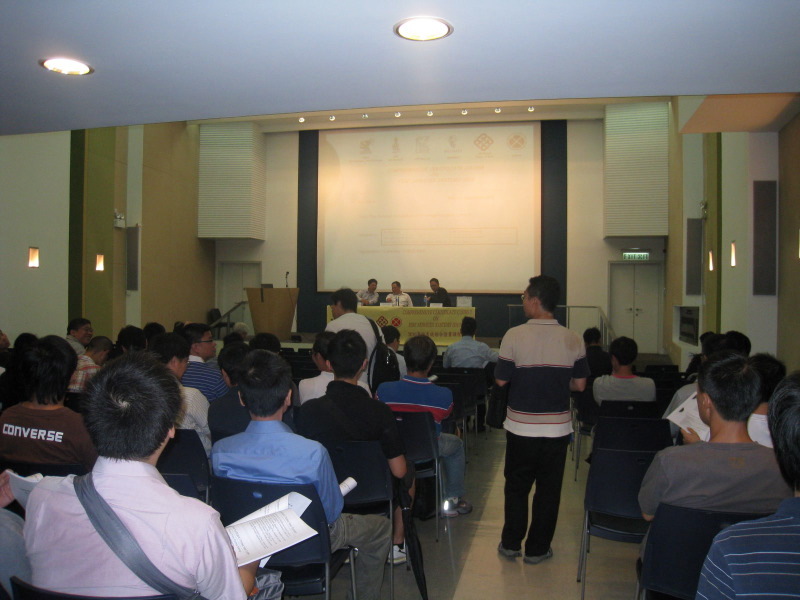 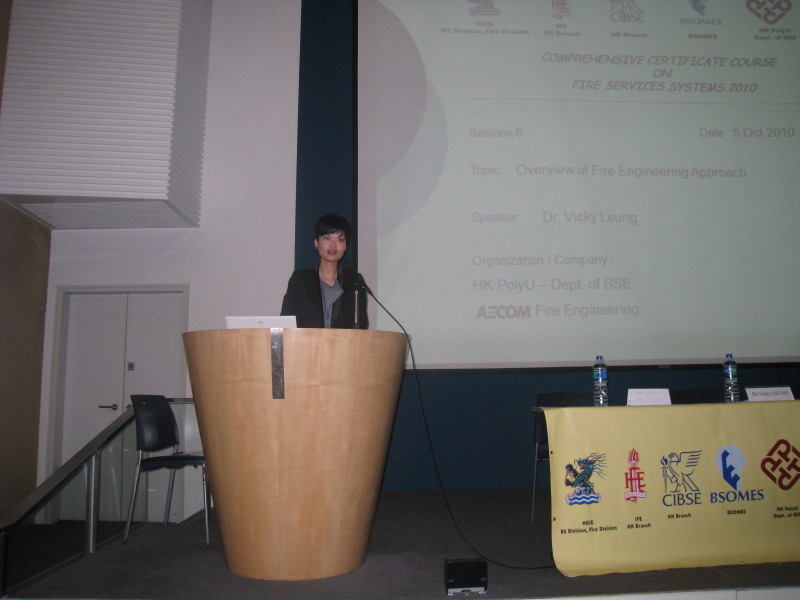 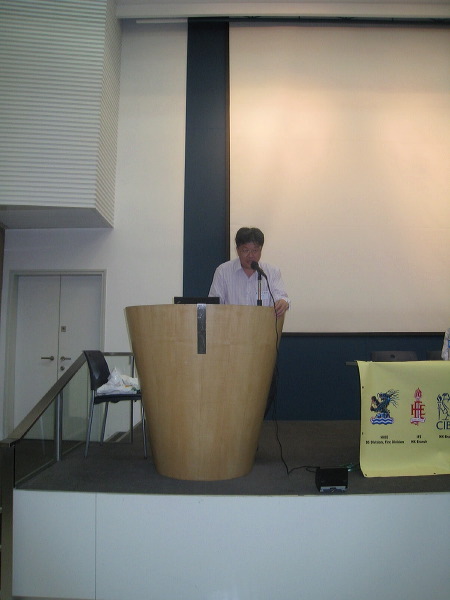 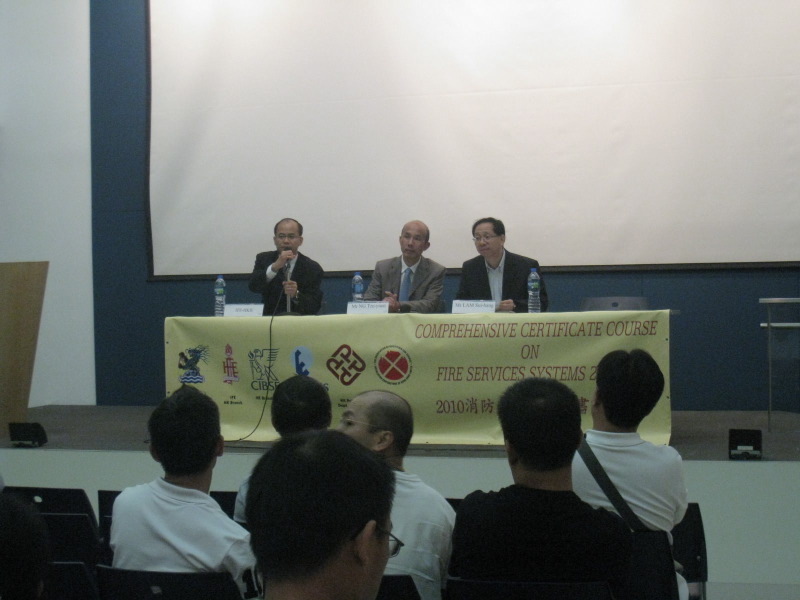 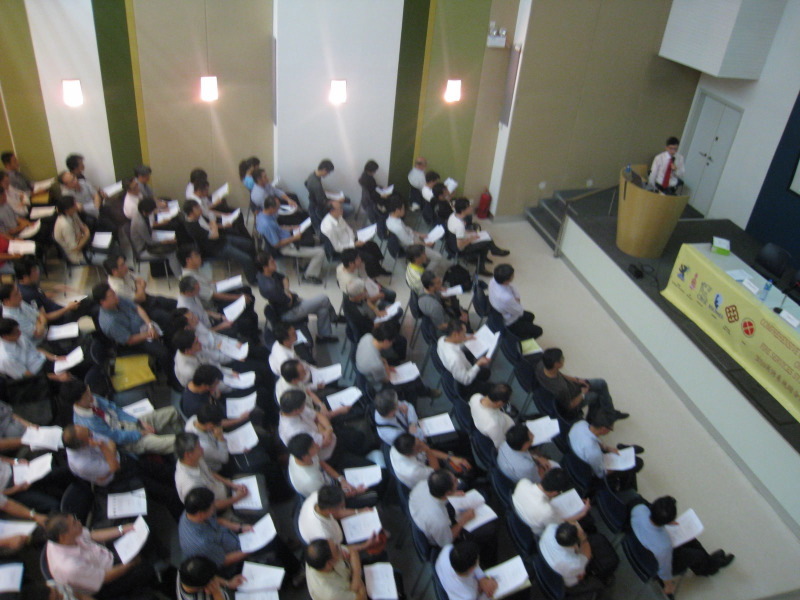 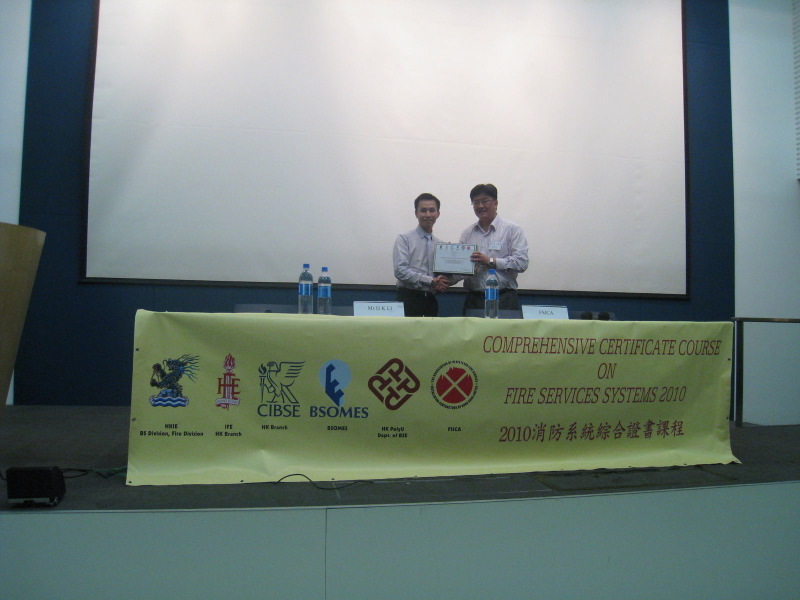 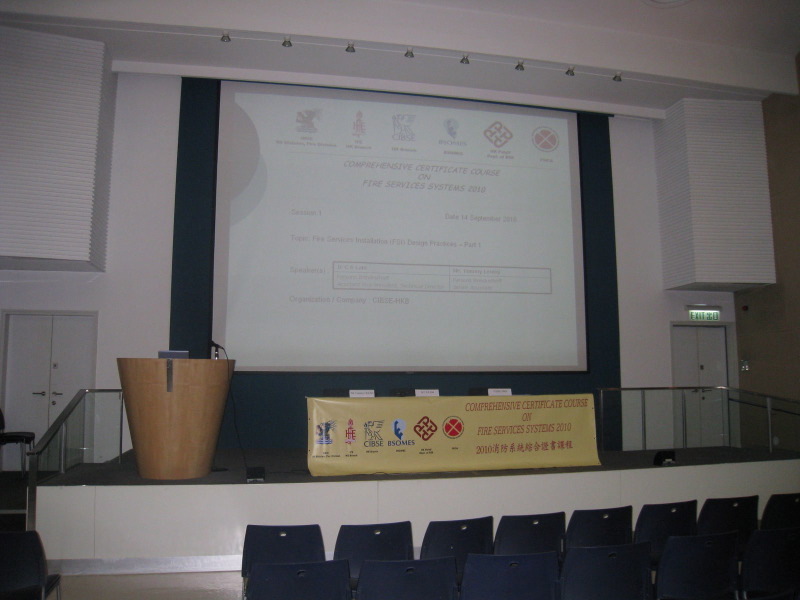 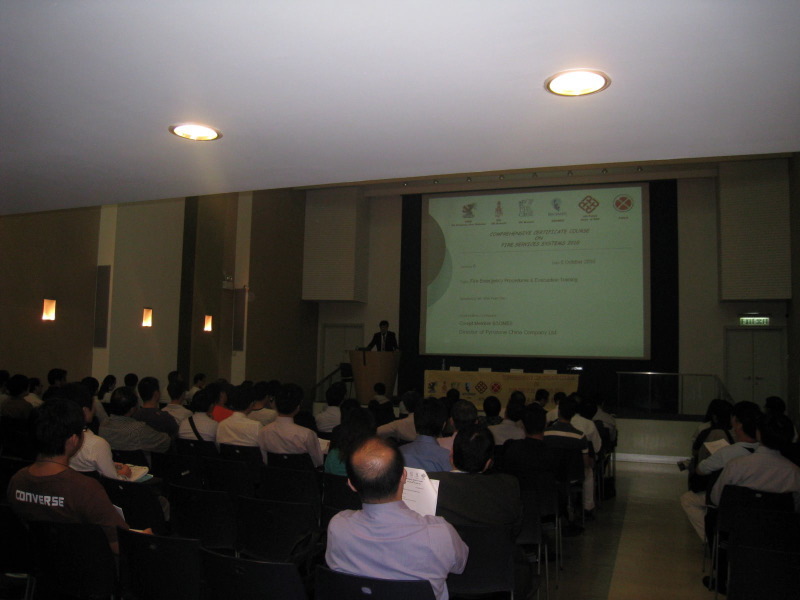 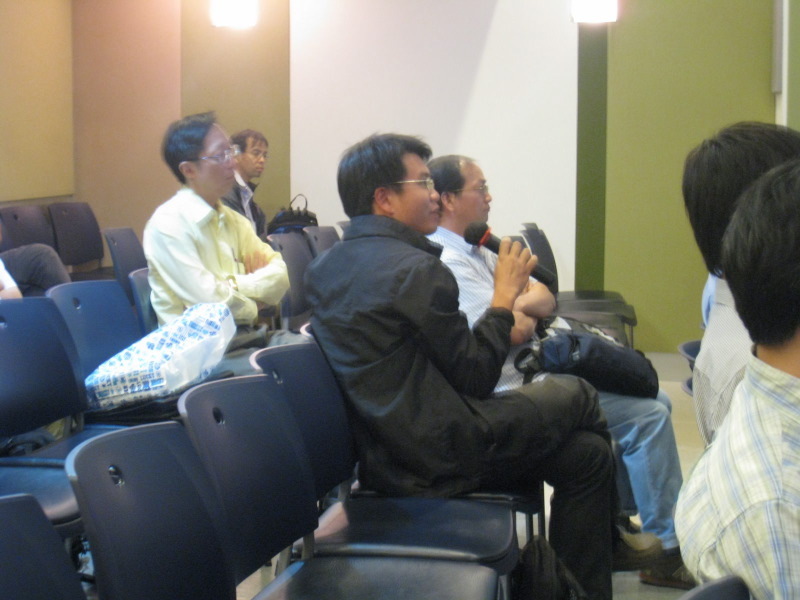 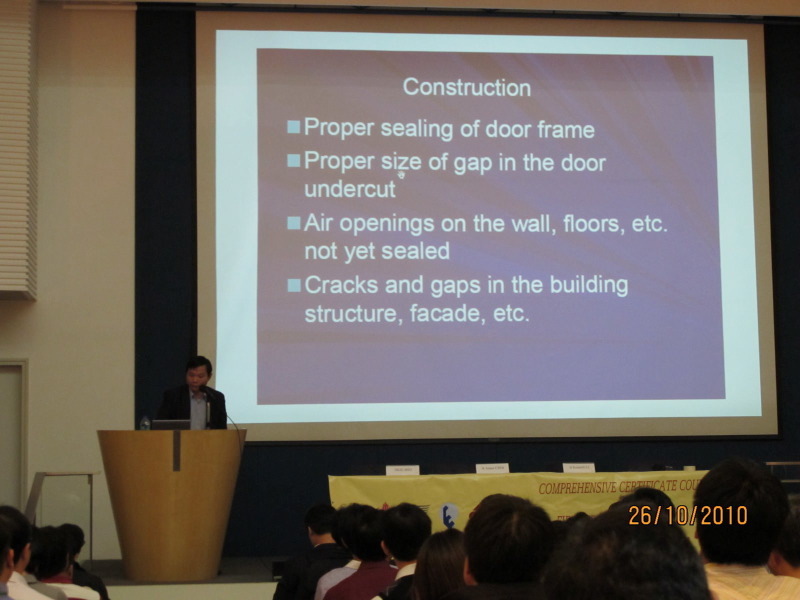 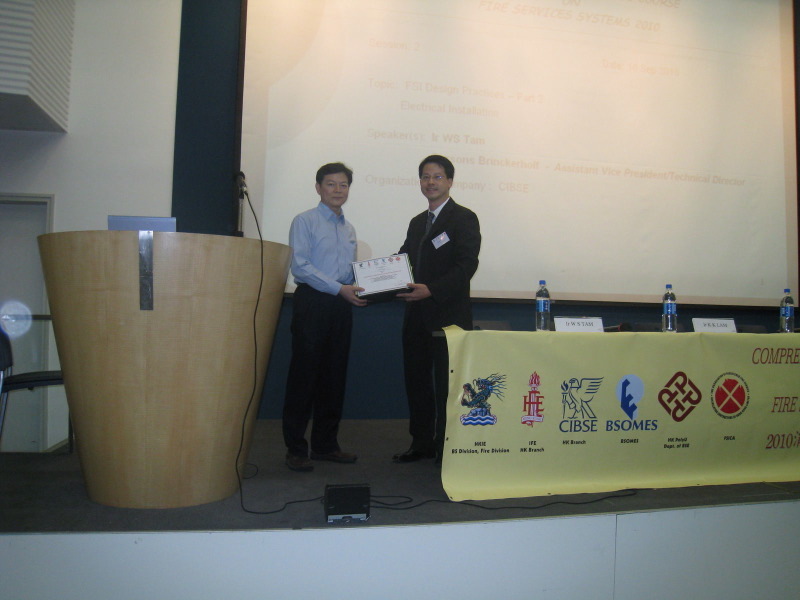 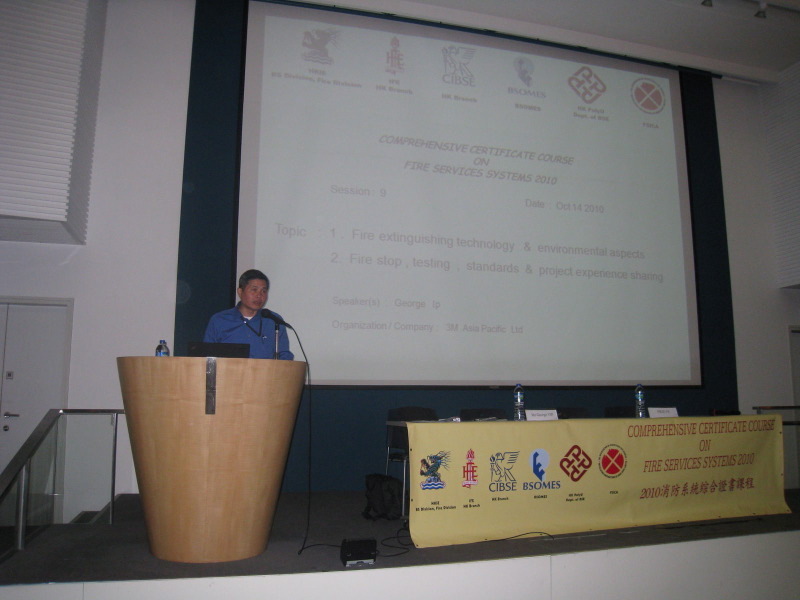 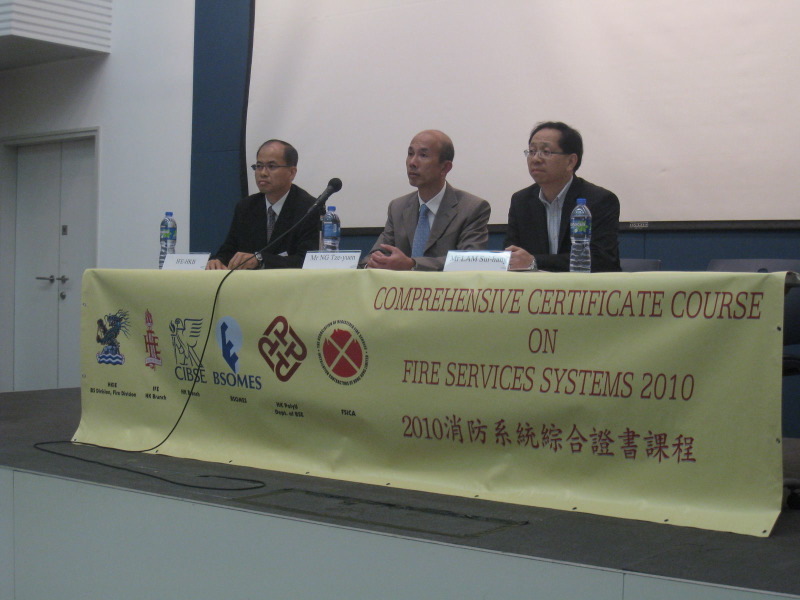 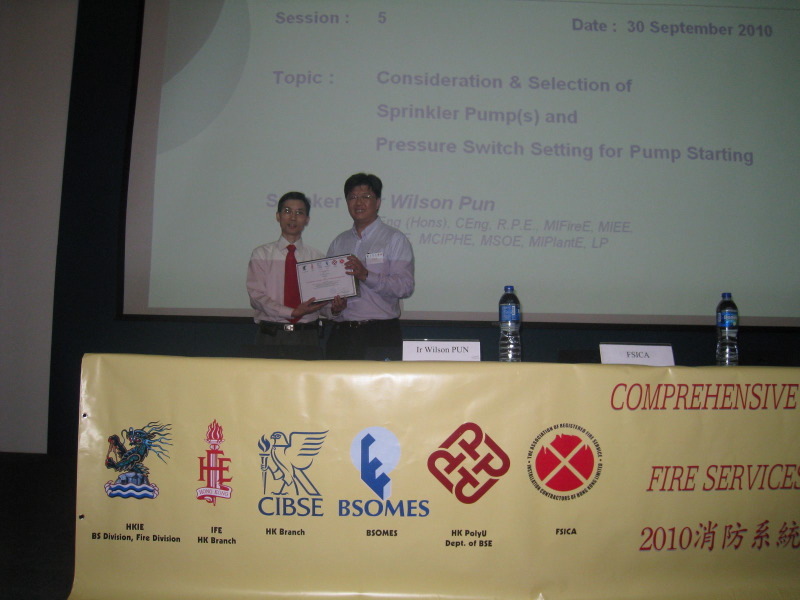 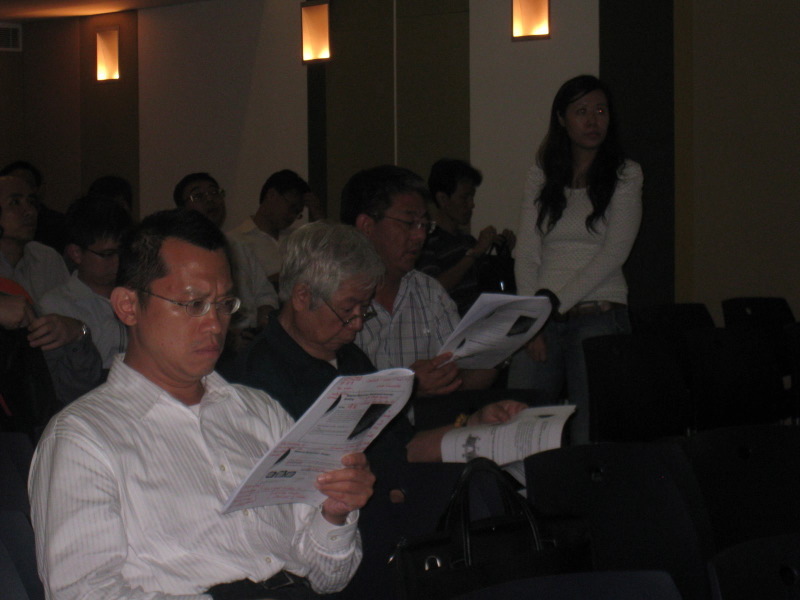 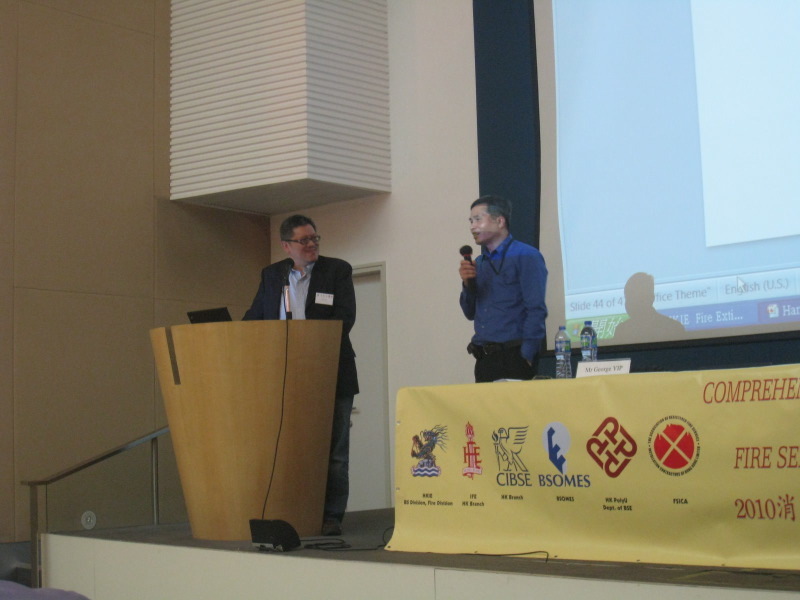 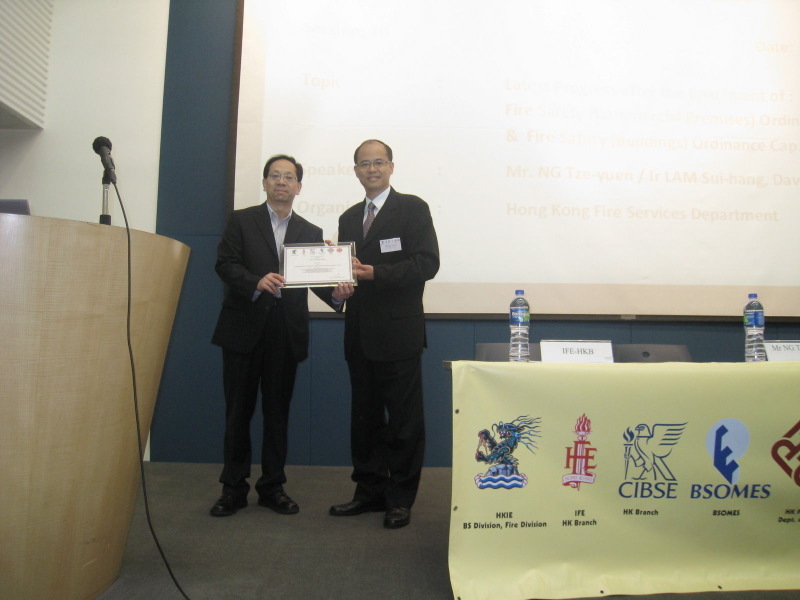 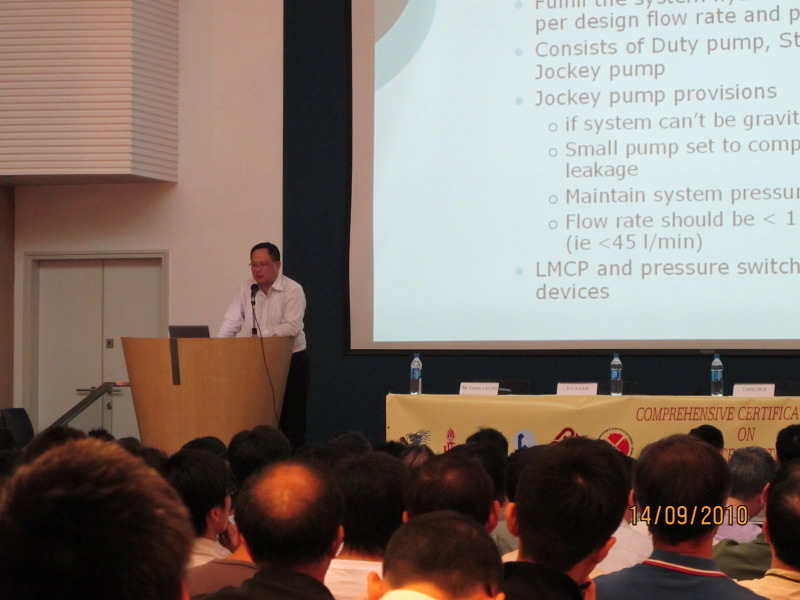 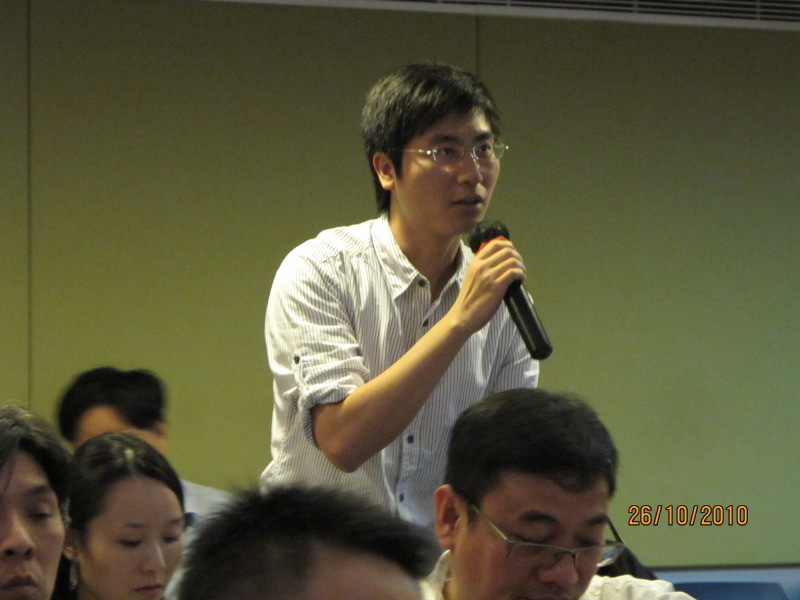 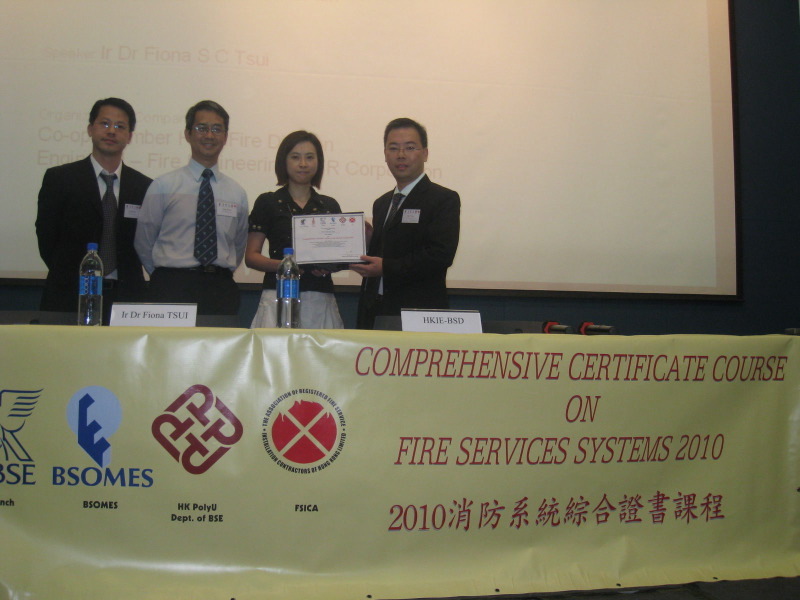 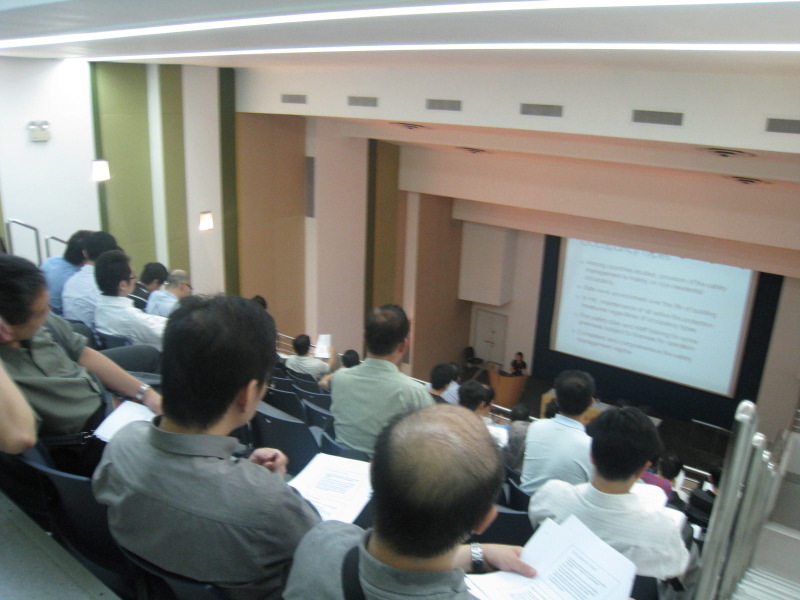 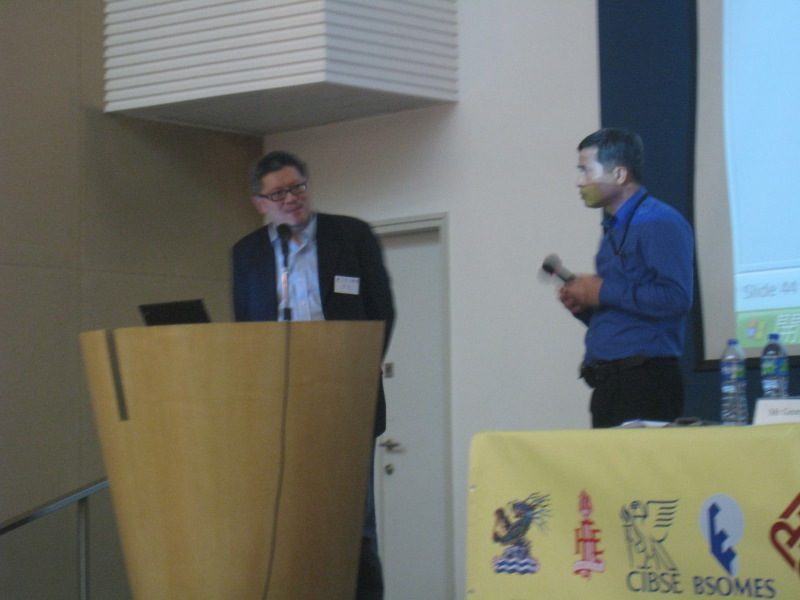 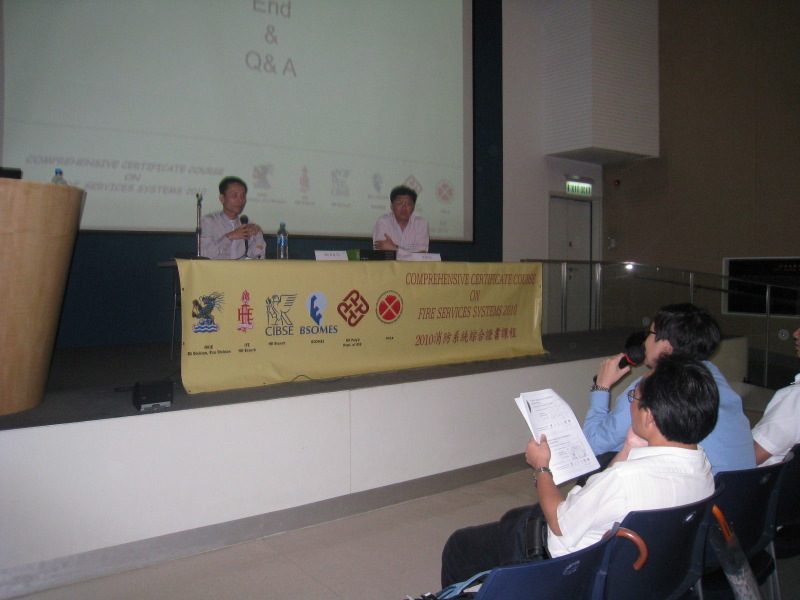 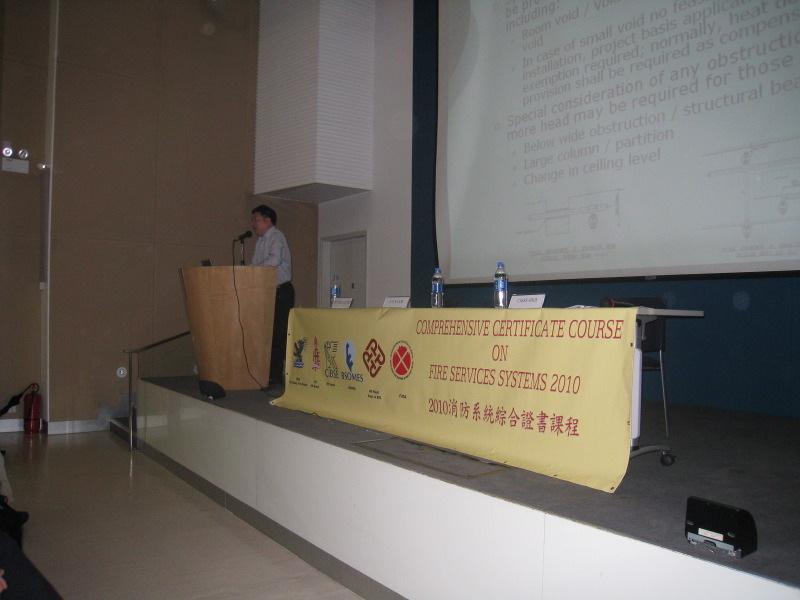 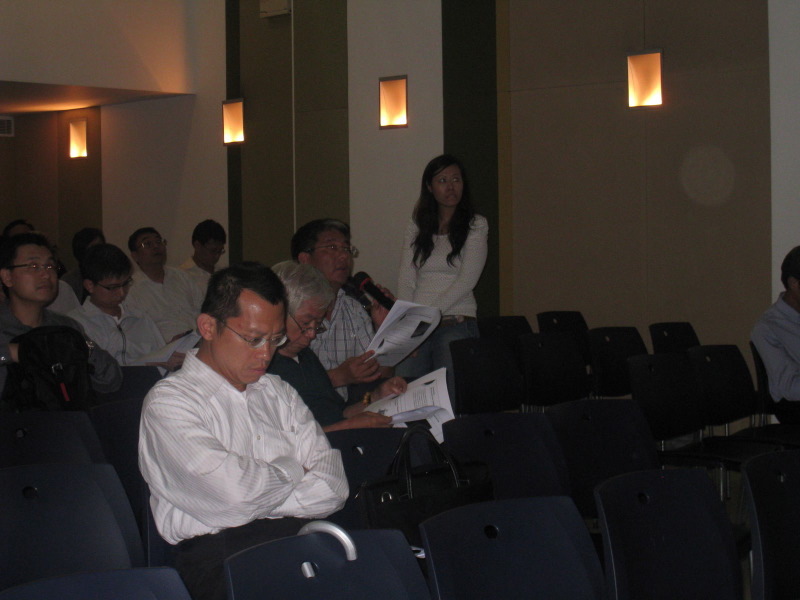 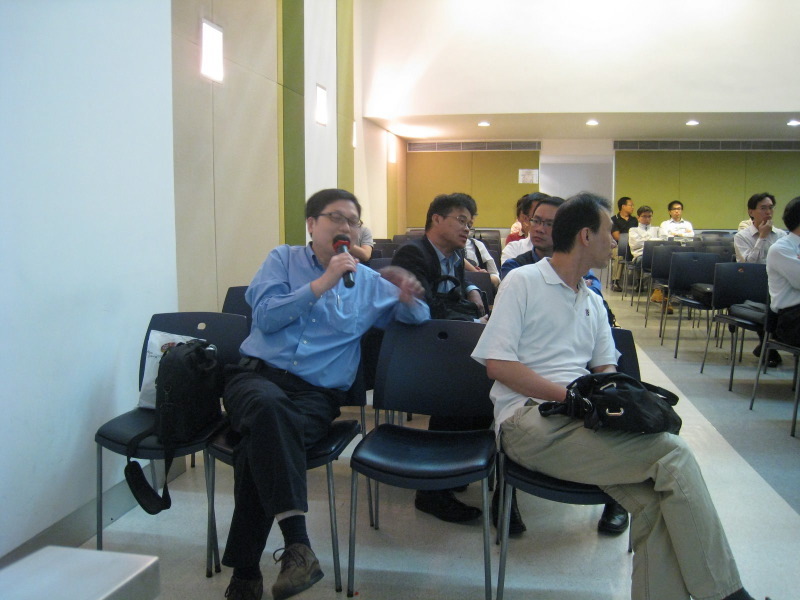 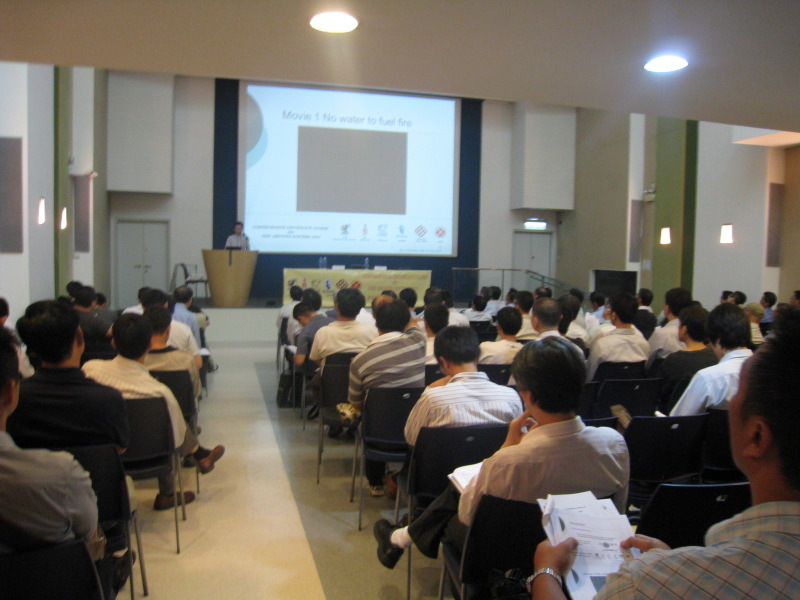 Please be informed that Comprehensive Certificate Course on Fire Services Systems 2010 jointly organised by HKIE-BS Division, BSOMES, CIBSE – HK Branch, HKIE-FE Division, FSICA, IFE – HK Branch and PolyU – Dept of BSE will be held from 14 September 2010 to 26 October 2010 from 7:00pm to 9:30pm. 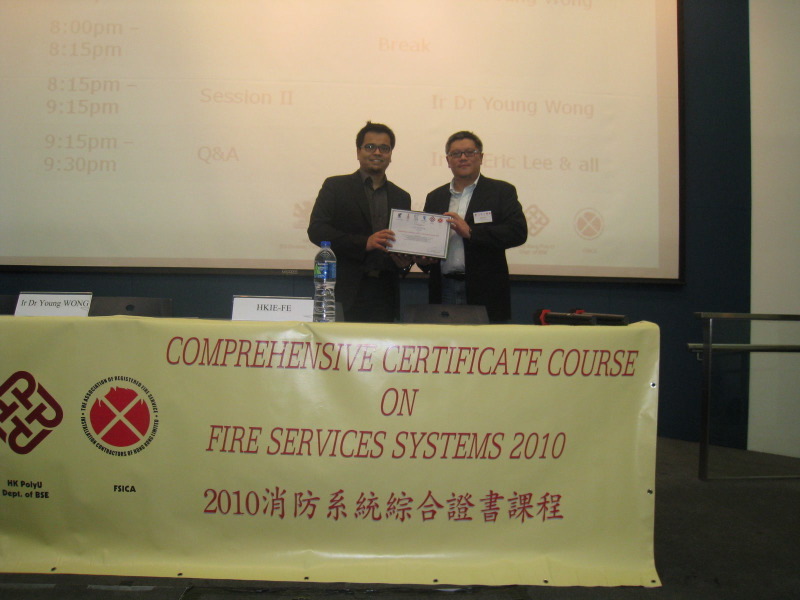 This course is designed to broaden knowledge of engineers in Fire Services System and will be useful for engineers who want to refresh / acquire their skills in different perspectives. 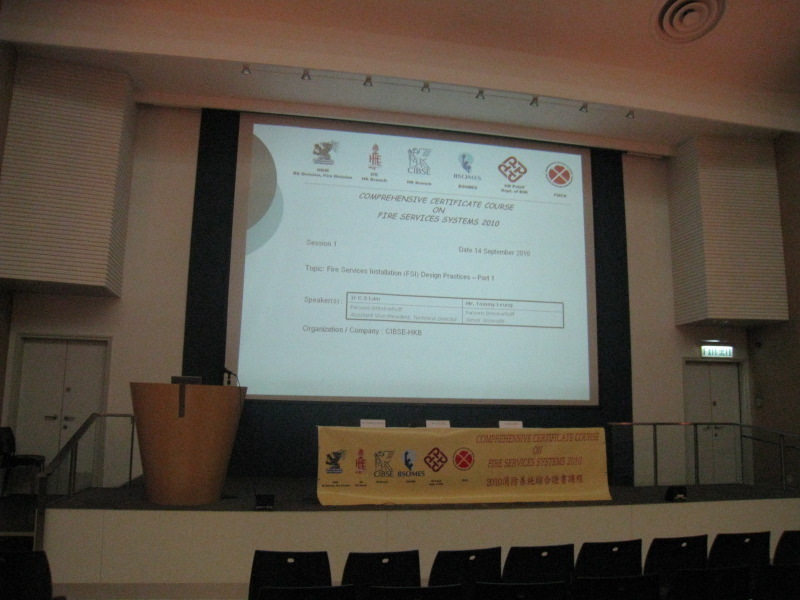 Flyer & Enrollment From were attached for your information. 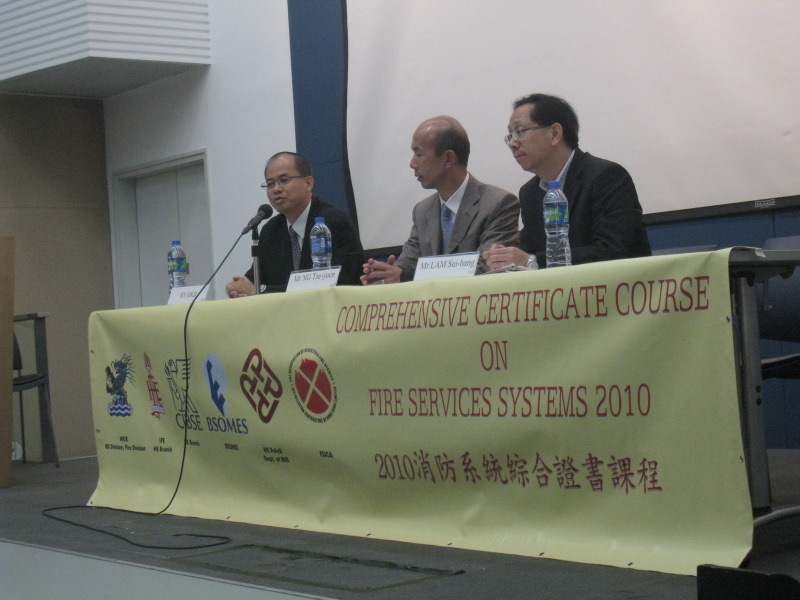 Prior registration is required. 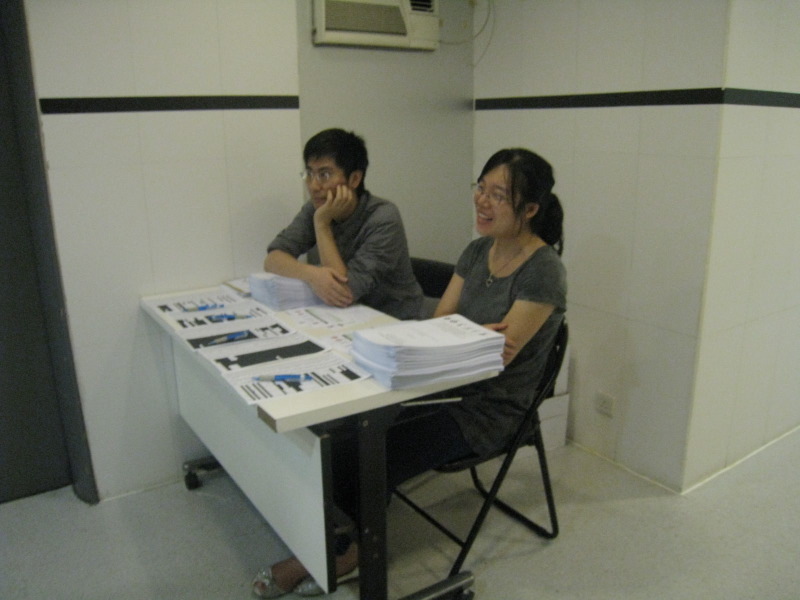 Applications will be accepted on a first-come first-served basis. 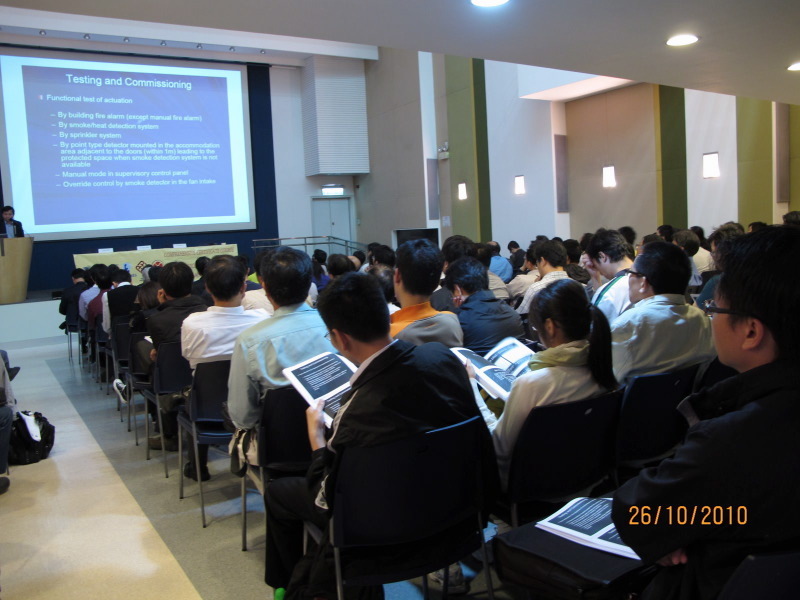 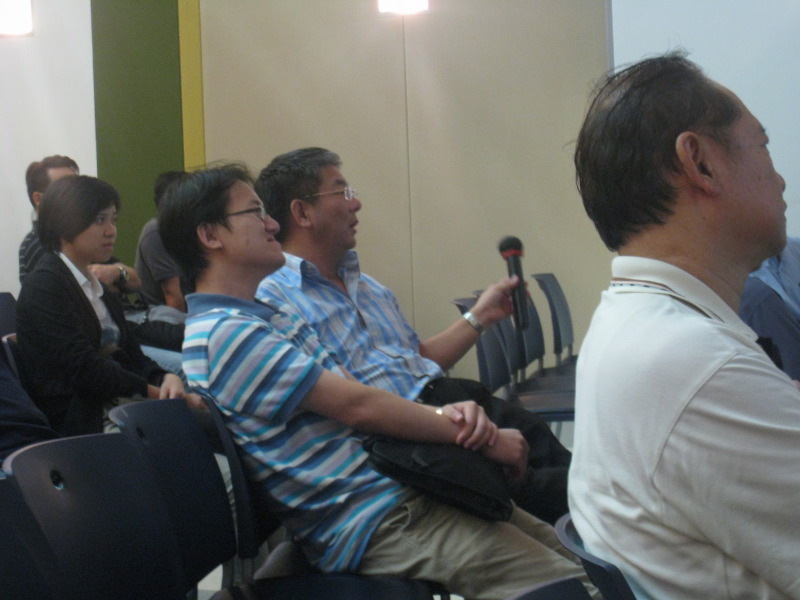 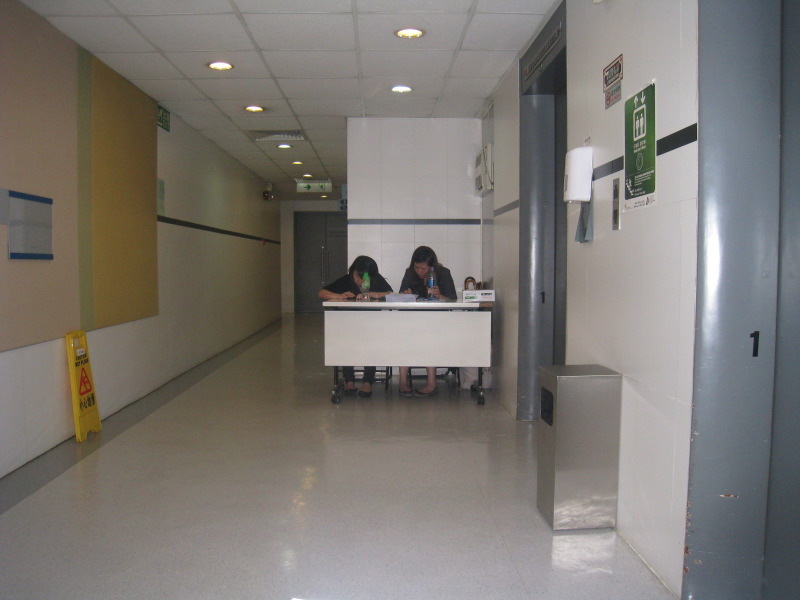 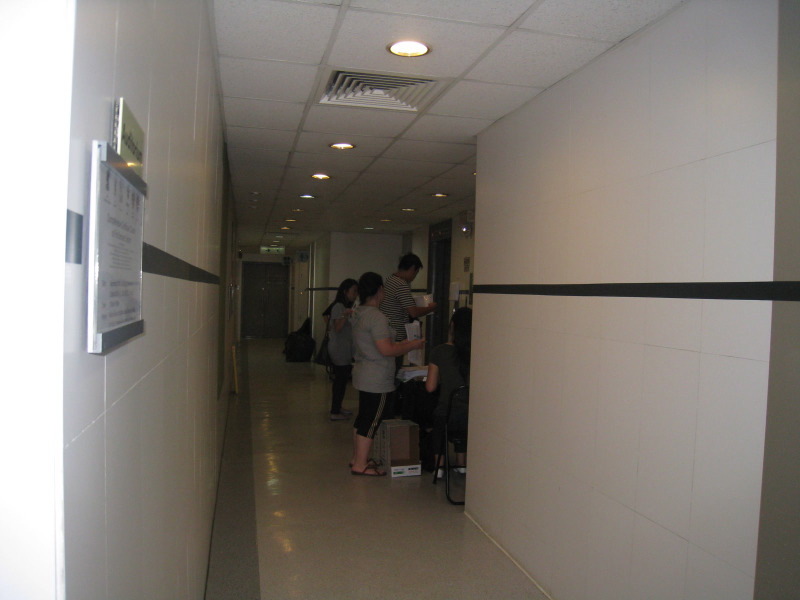 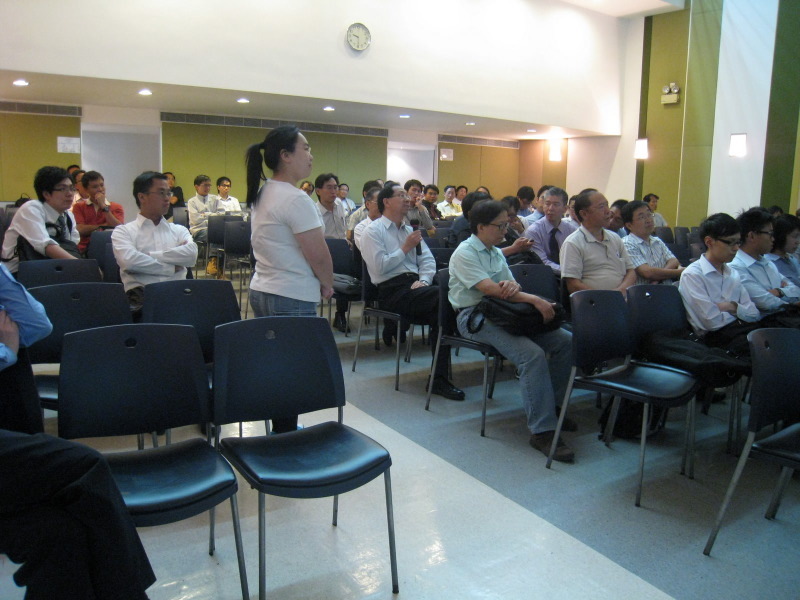 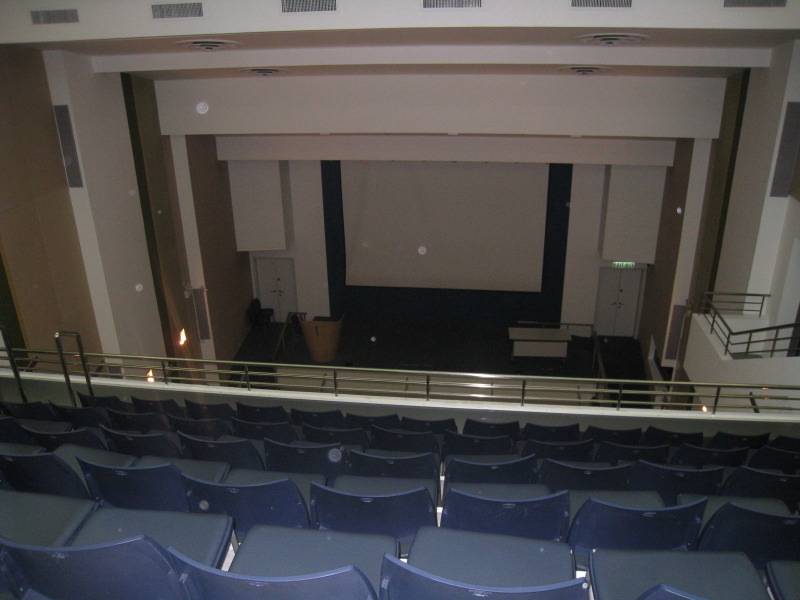 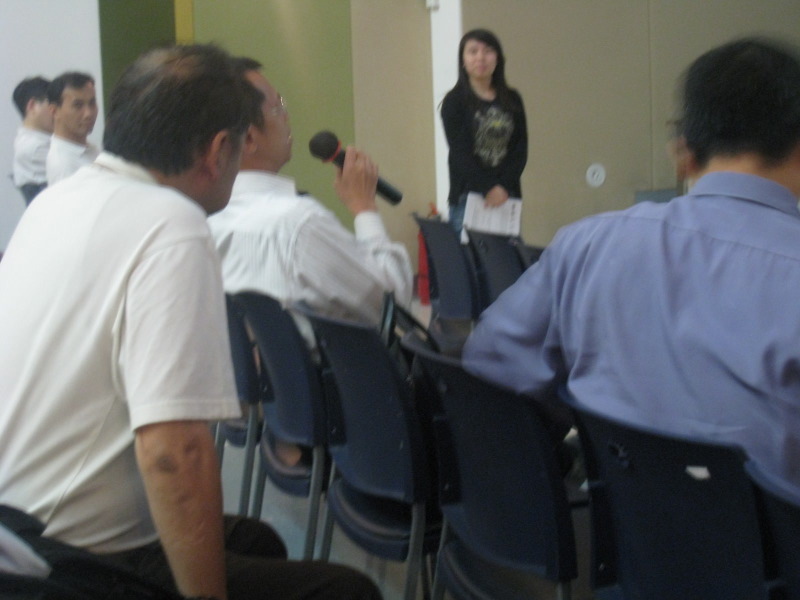 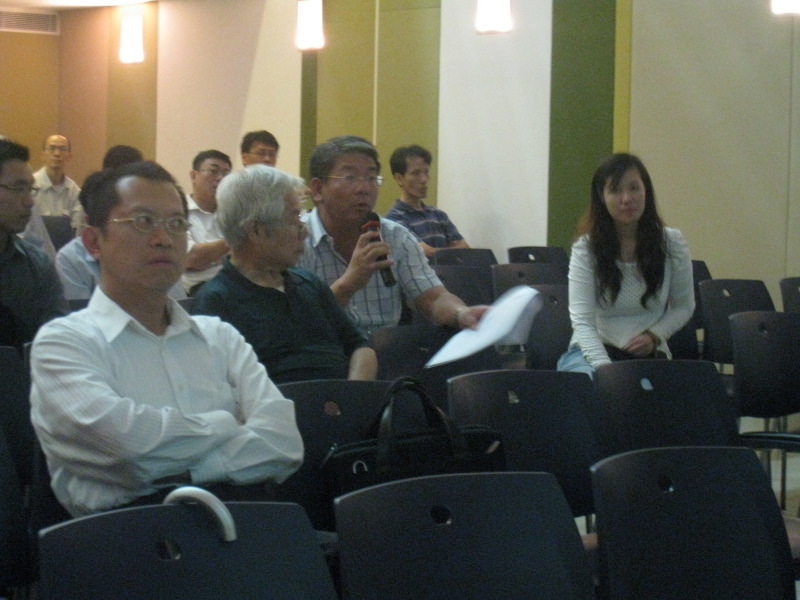 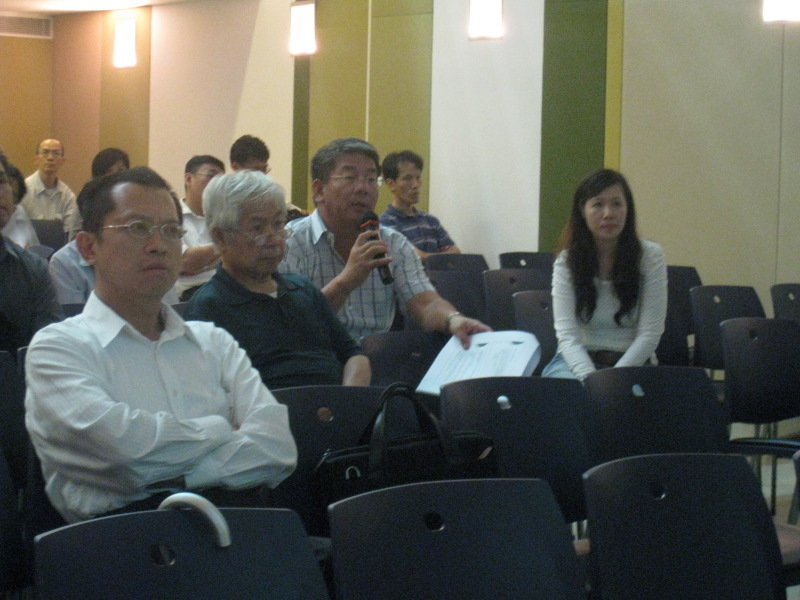 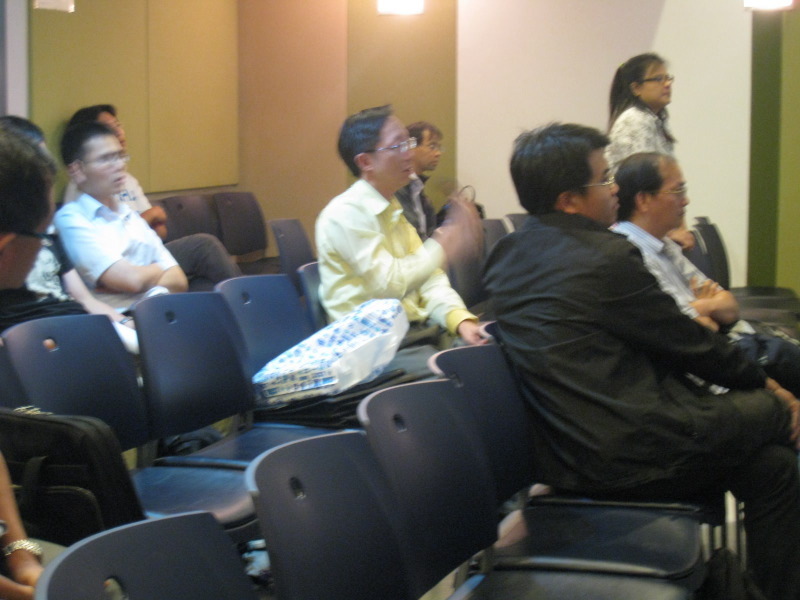 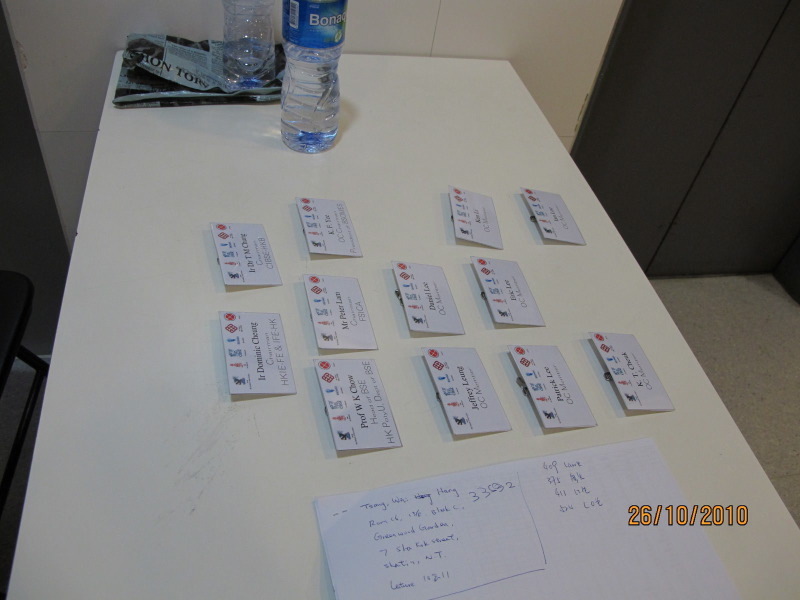 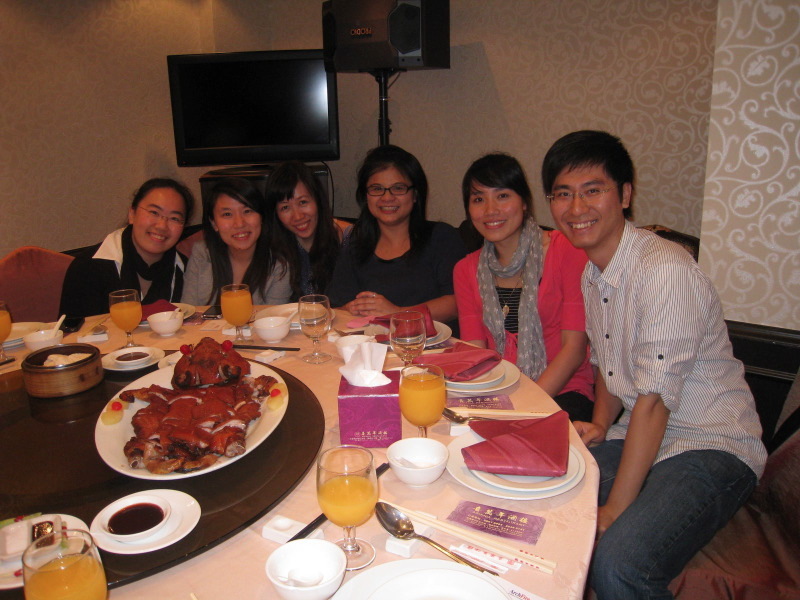 For details, registration fee, registration form and payment method, please click here. 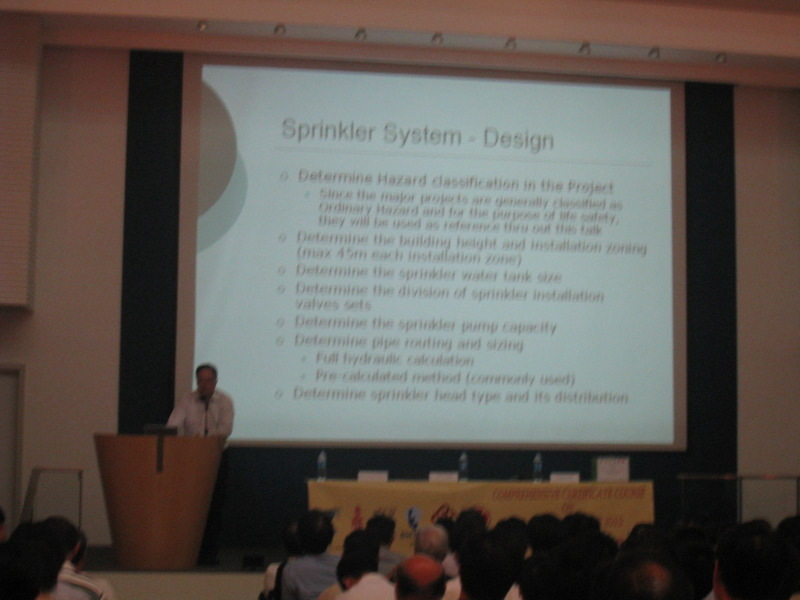 Should you have any query, please feel free to contact me at 2390 6368.